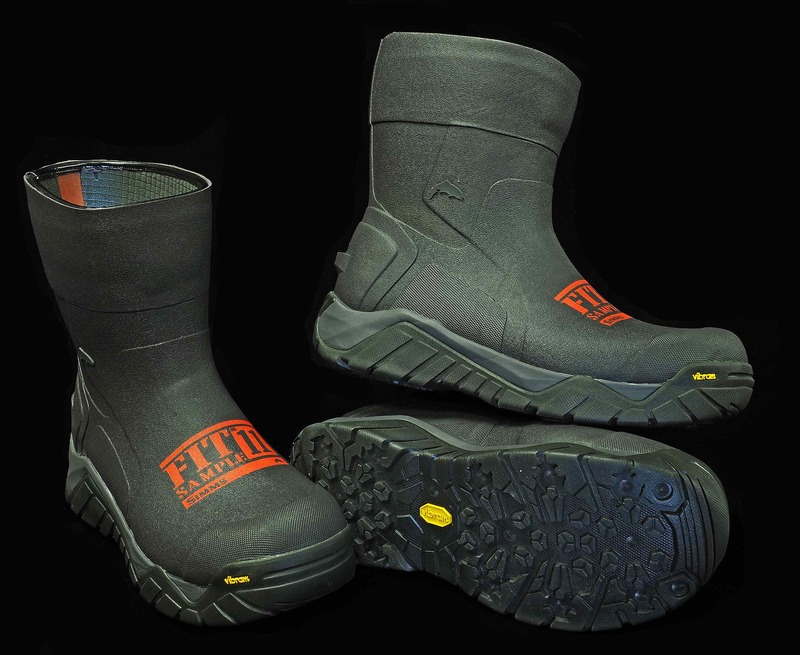 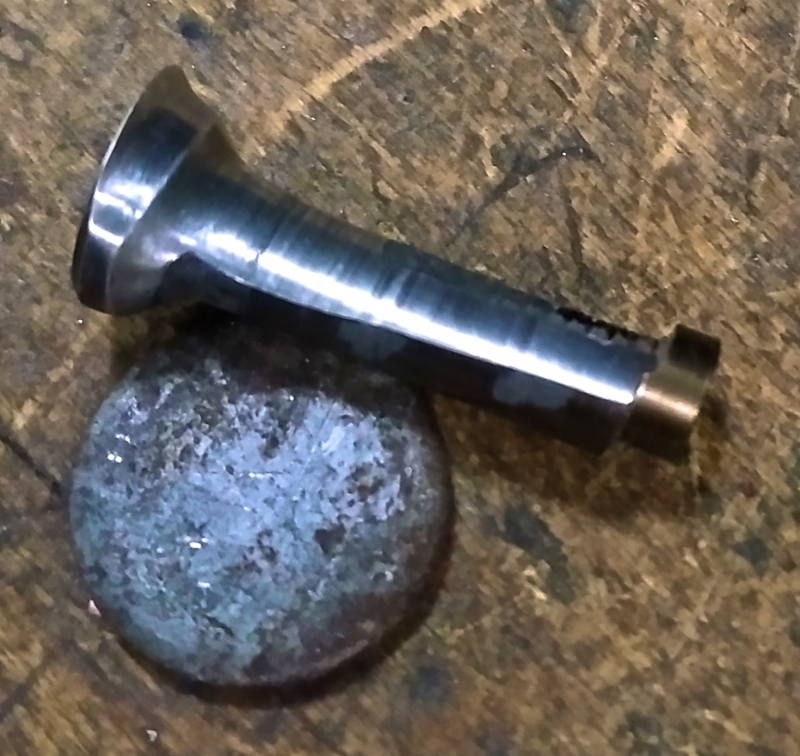 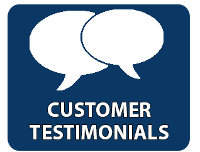 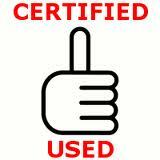 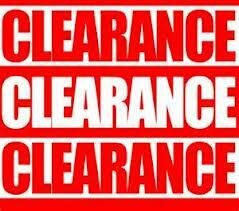 Without doubt, we have the best machinist locally to repair most accidental damage. 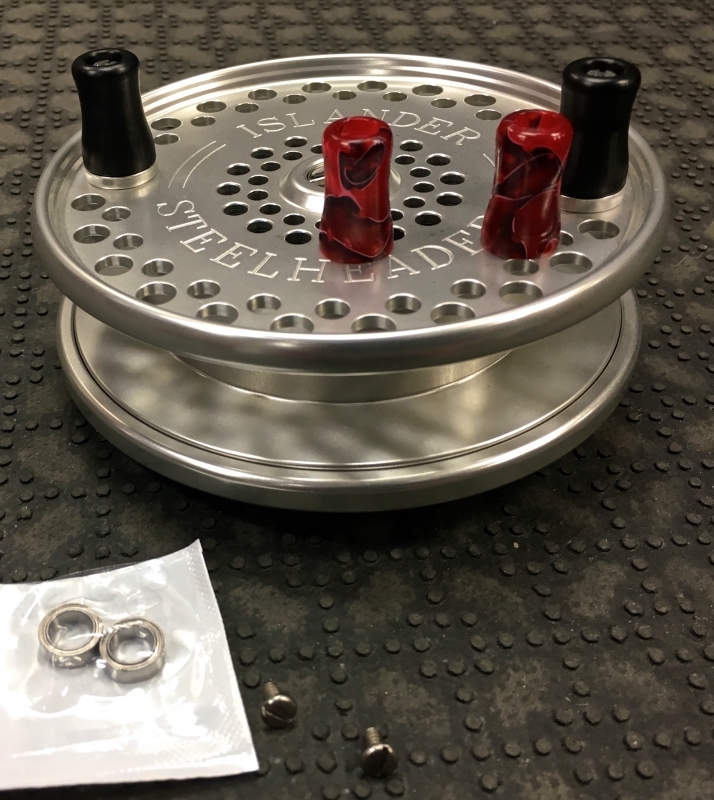 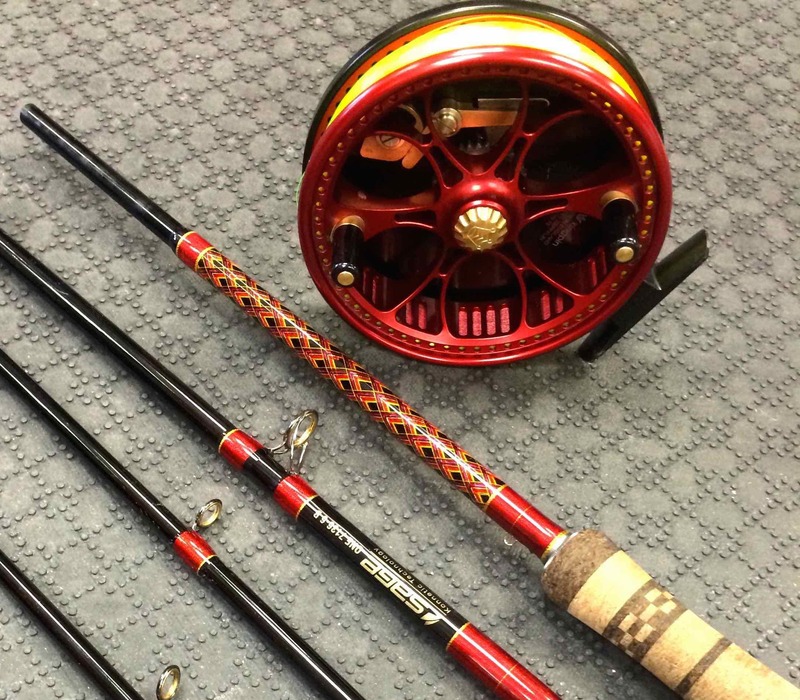 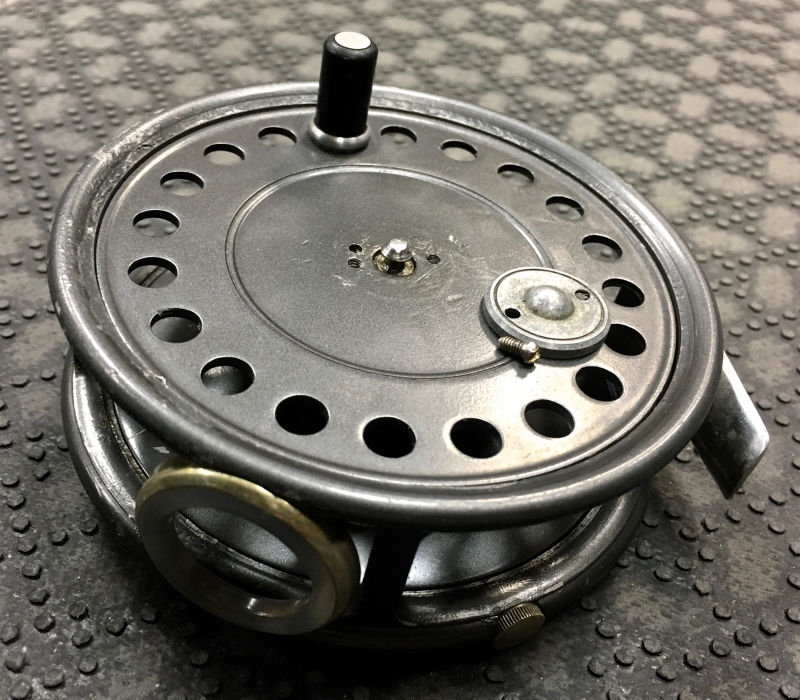 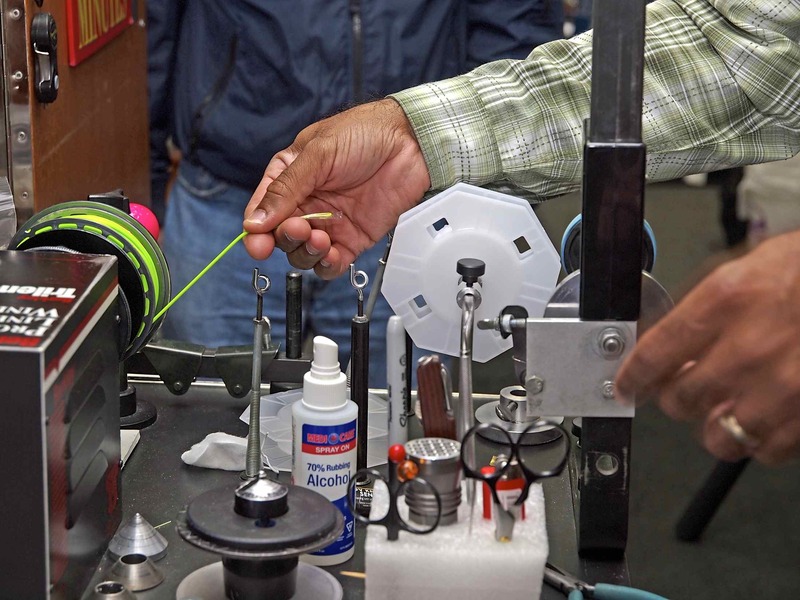 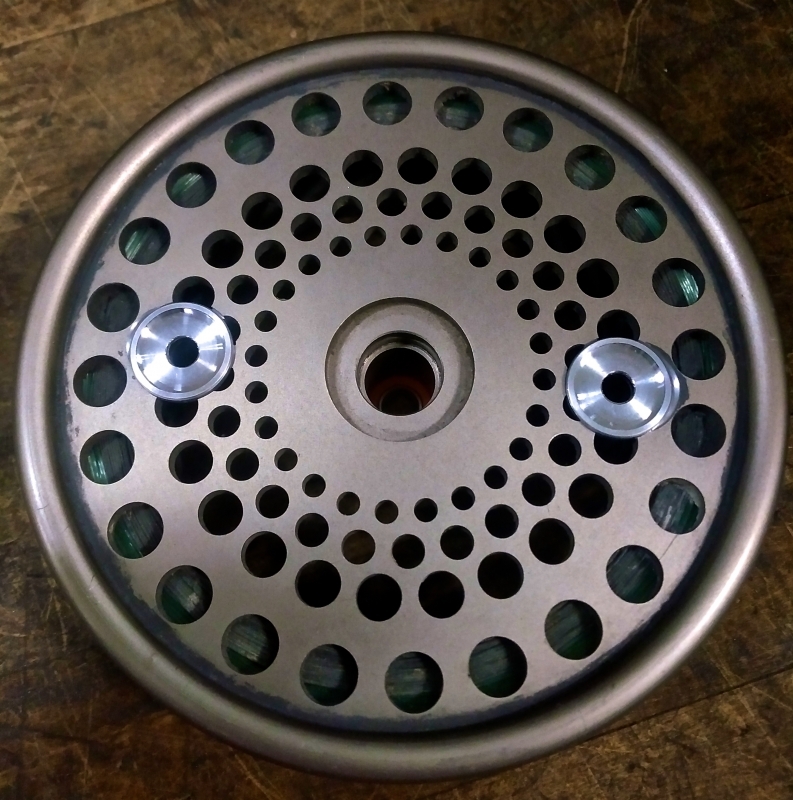 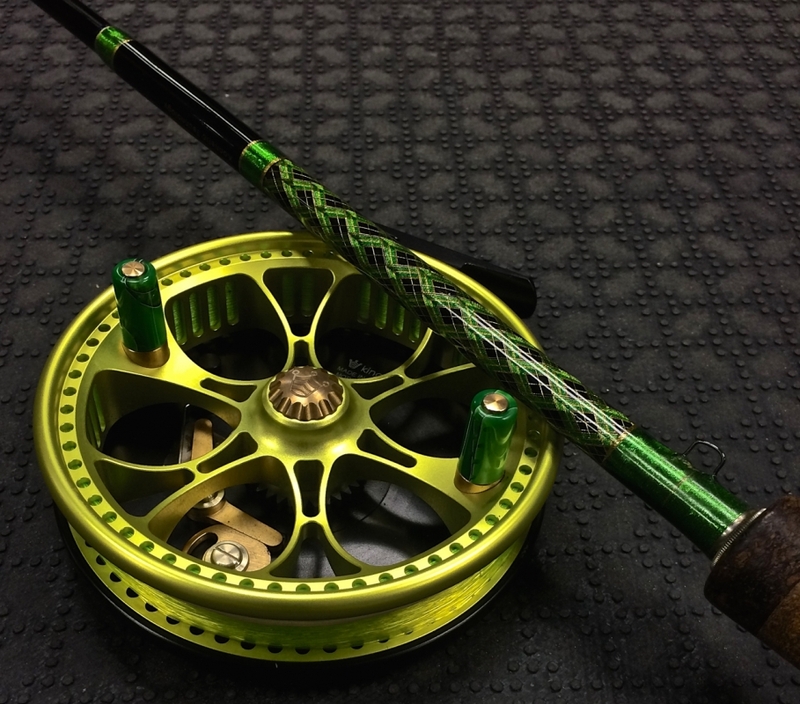 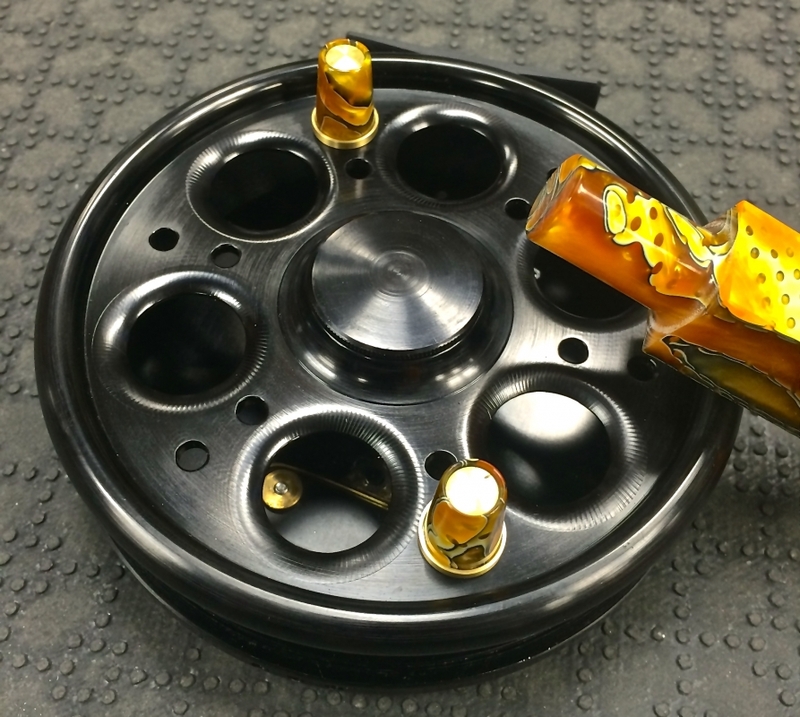 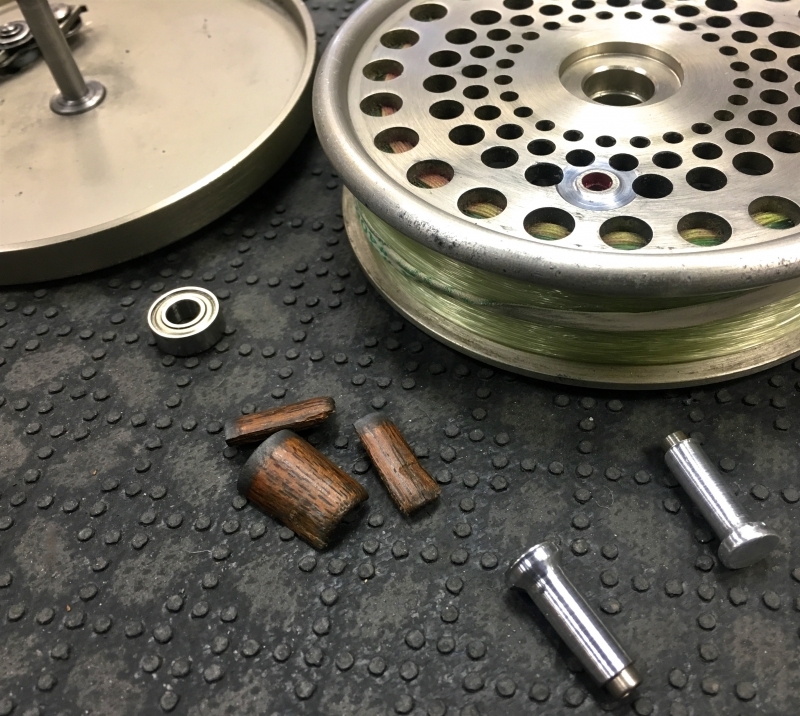 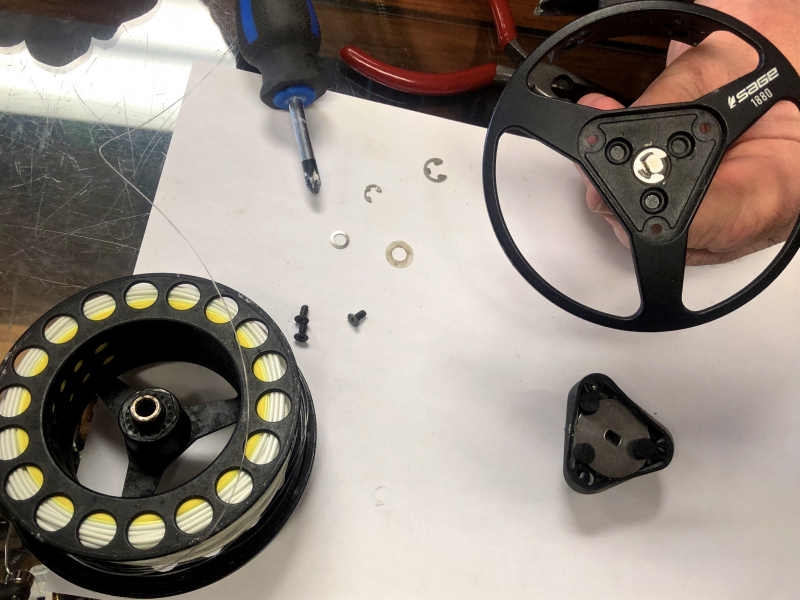 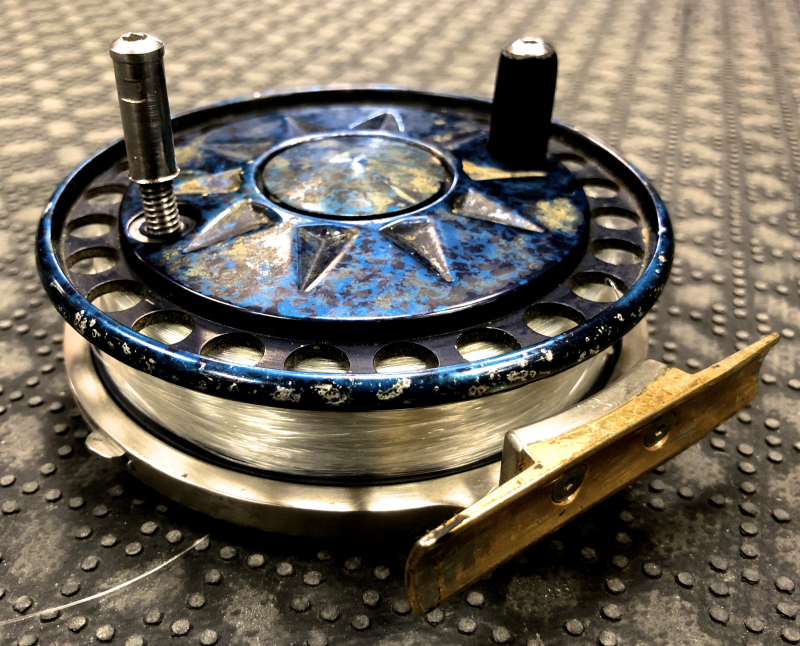 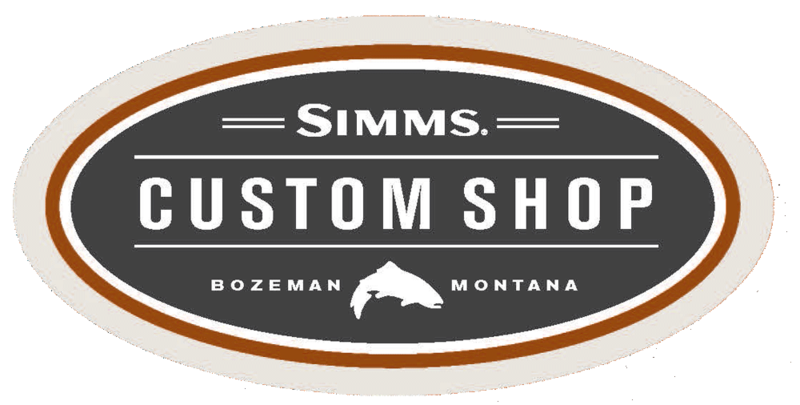 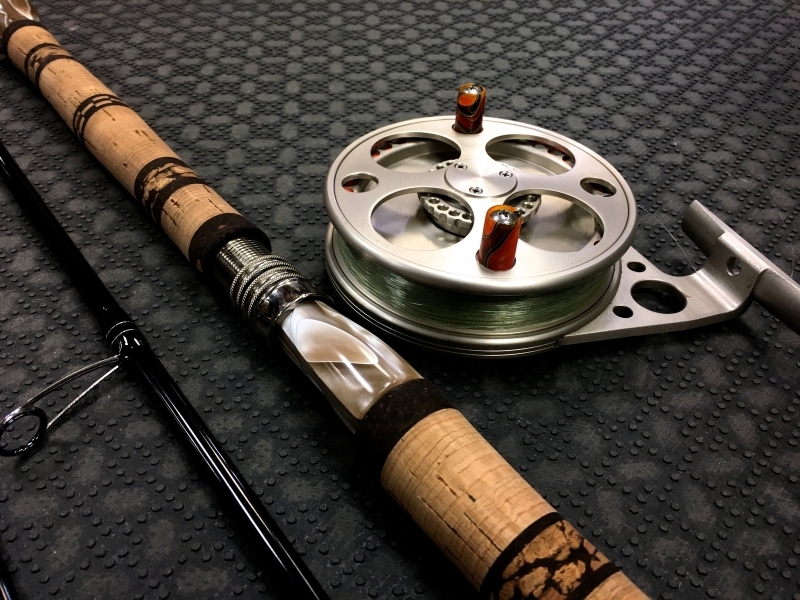 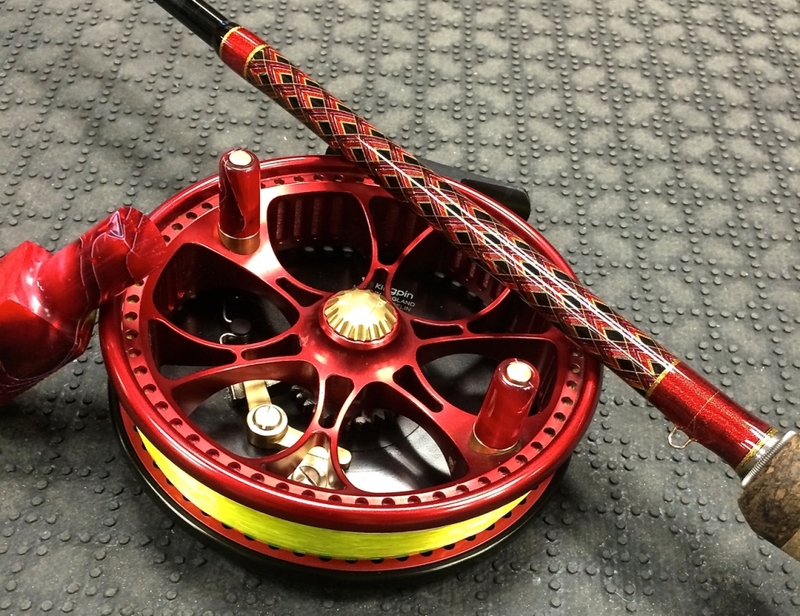 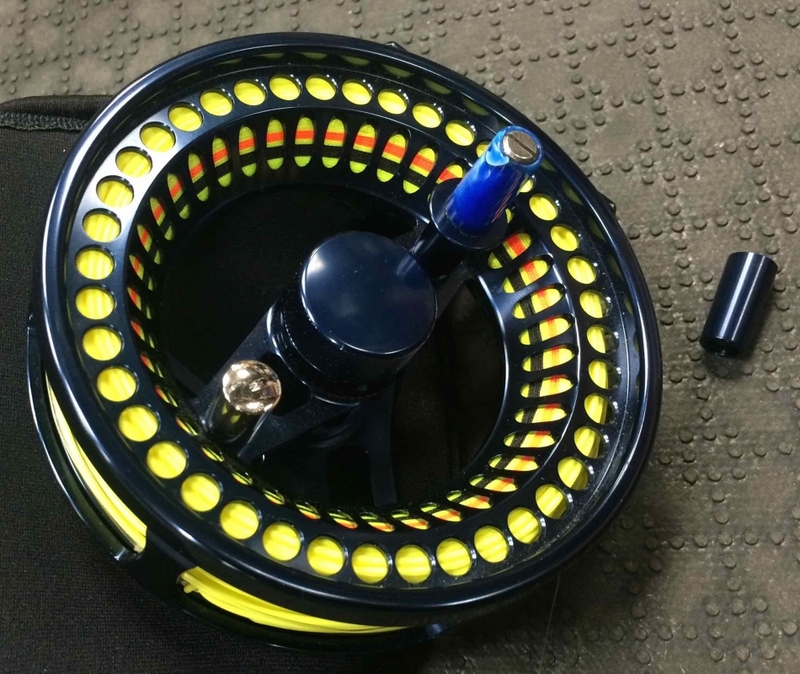 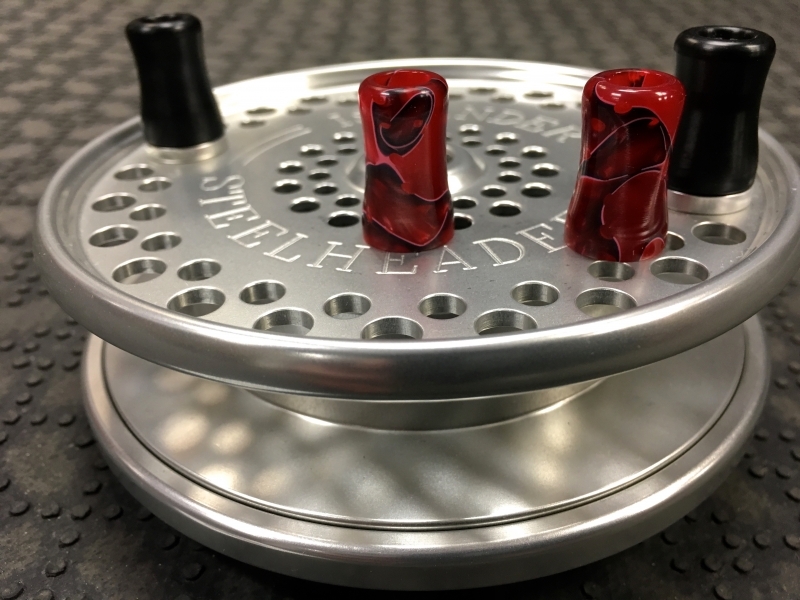 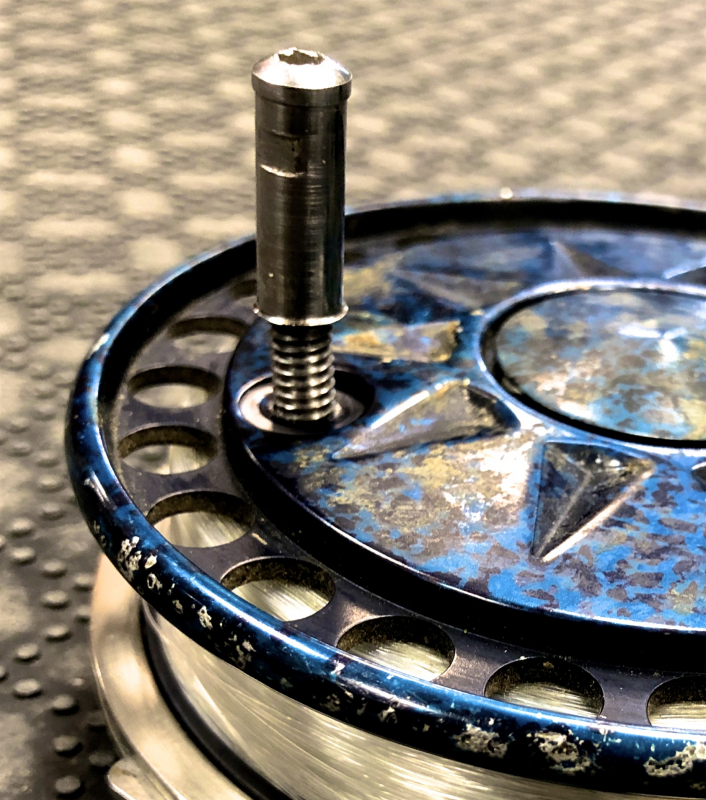 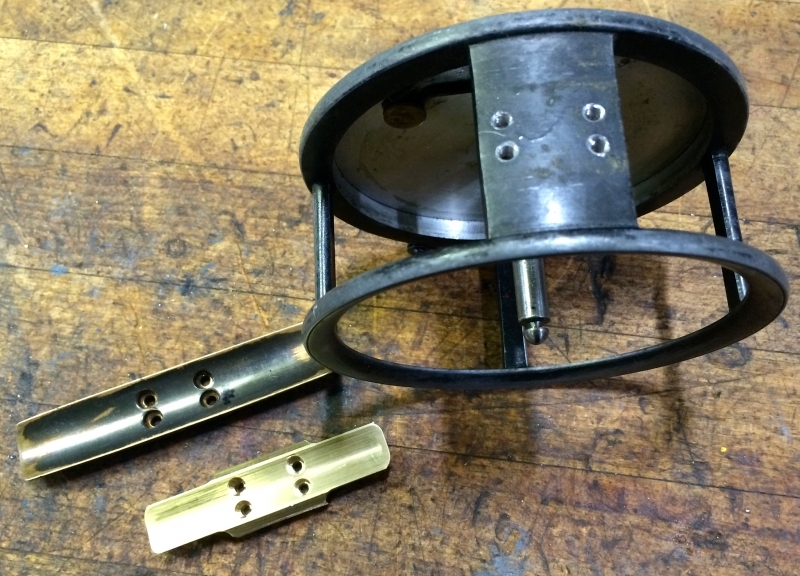 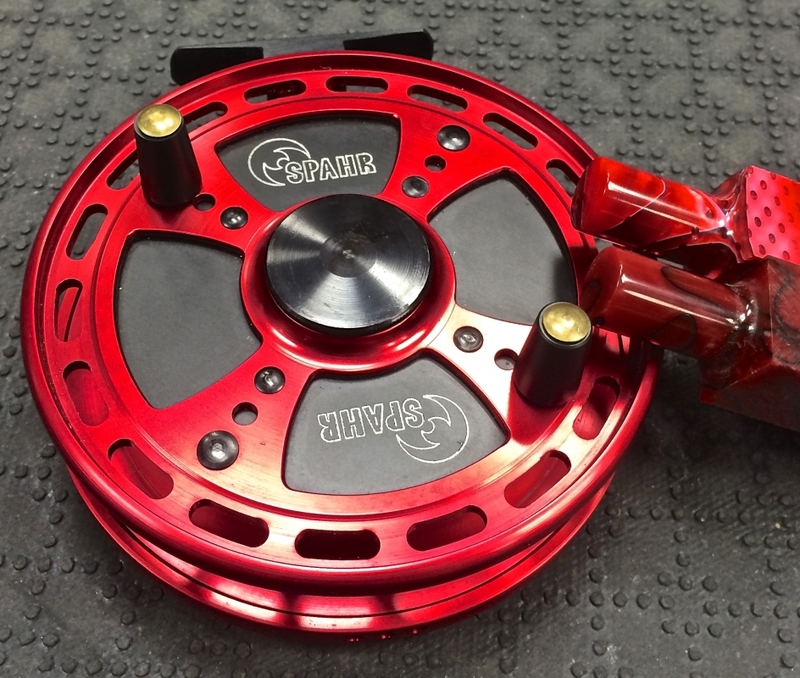 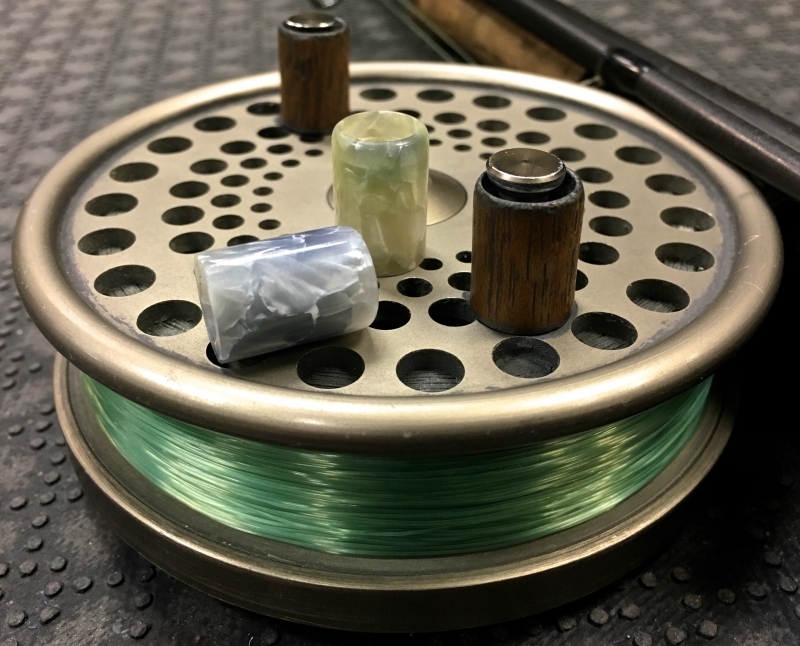 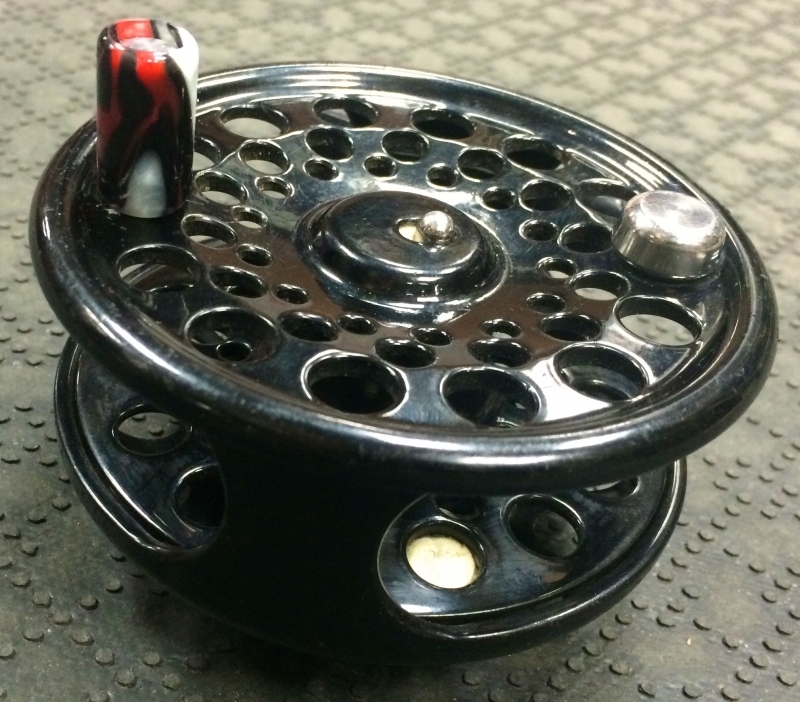 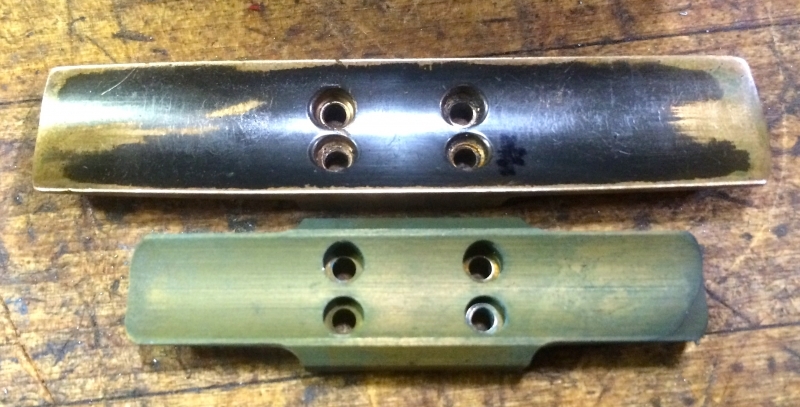 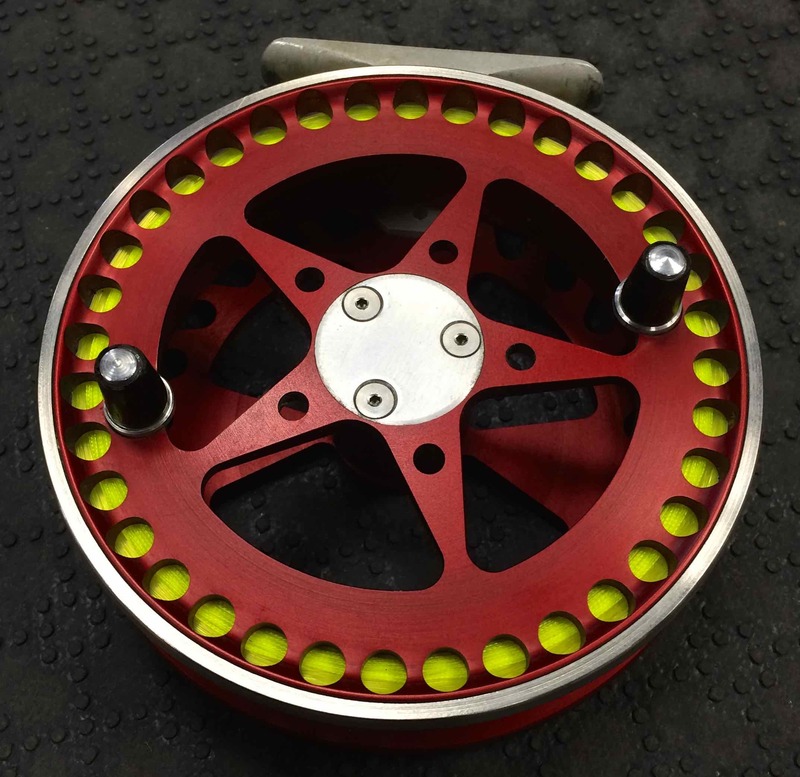 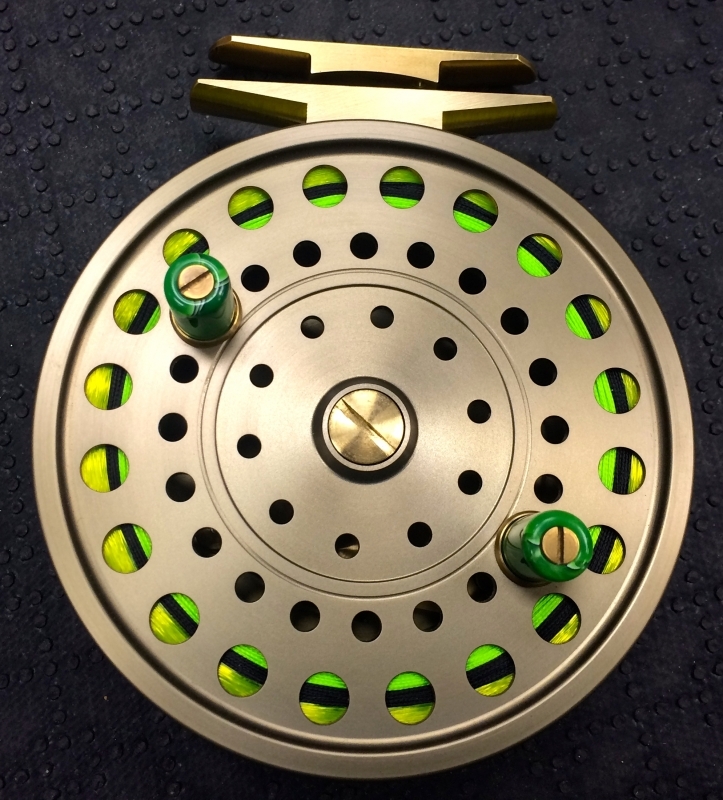 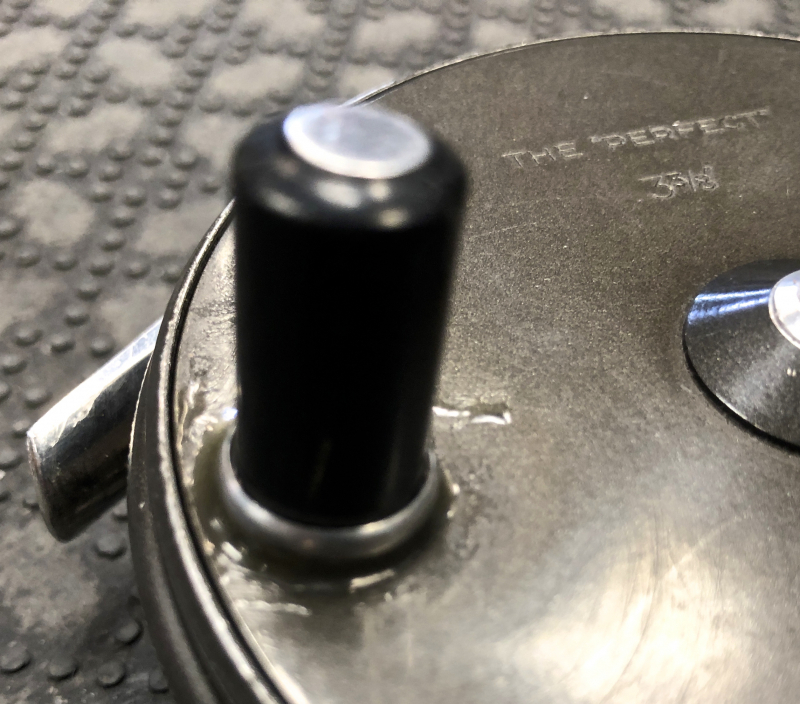 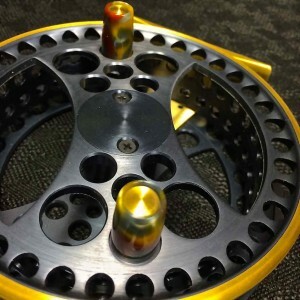 Did you just build a custom Float / Centerpin rod and your float reel foot won’t fit on the custom reel seat? 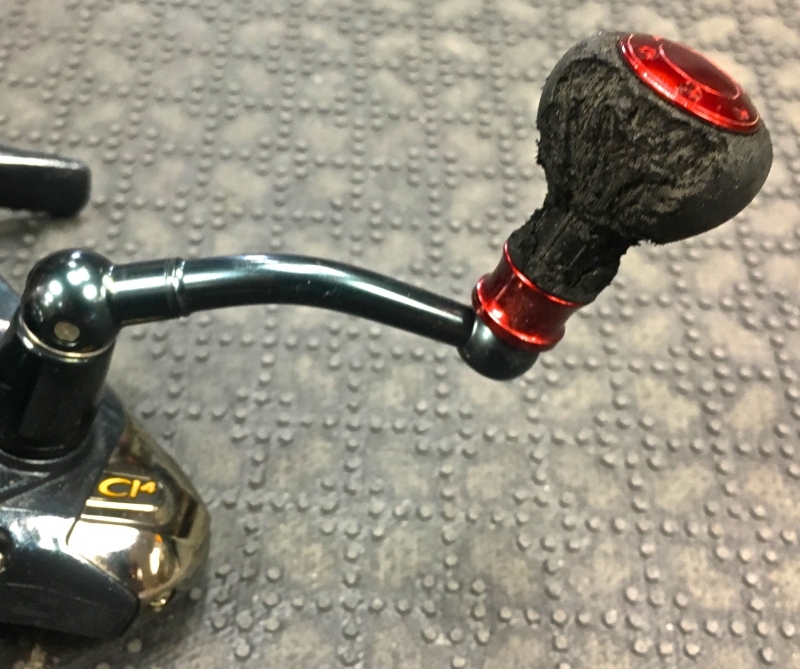 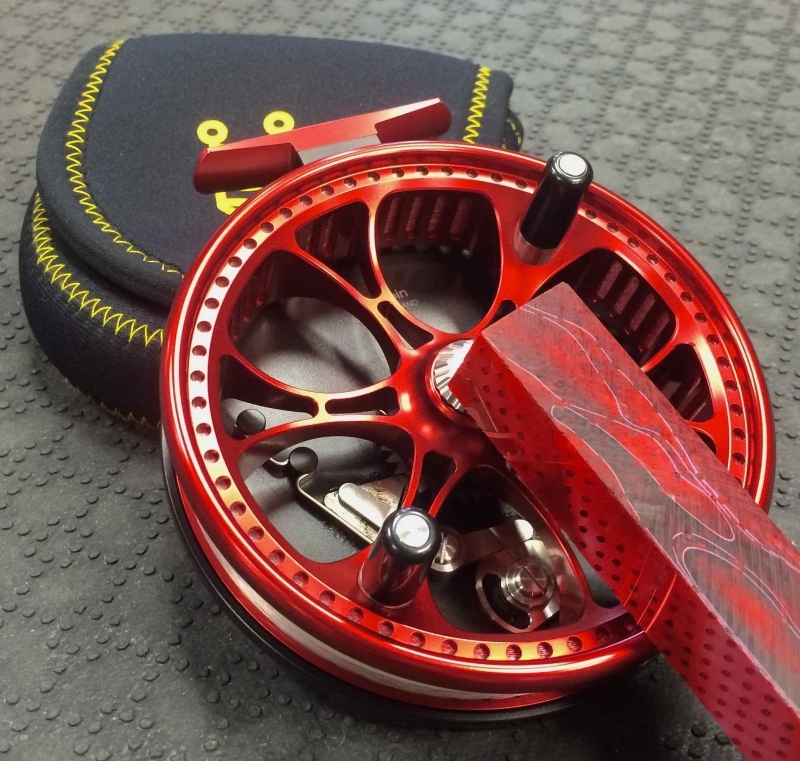 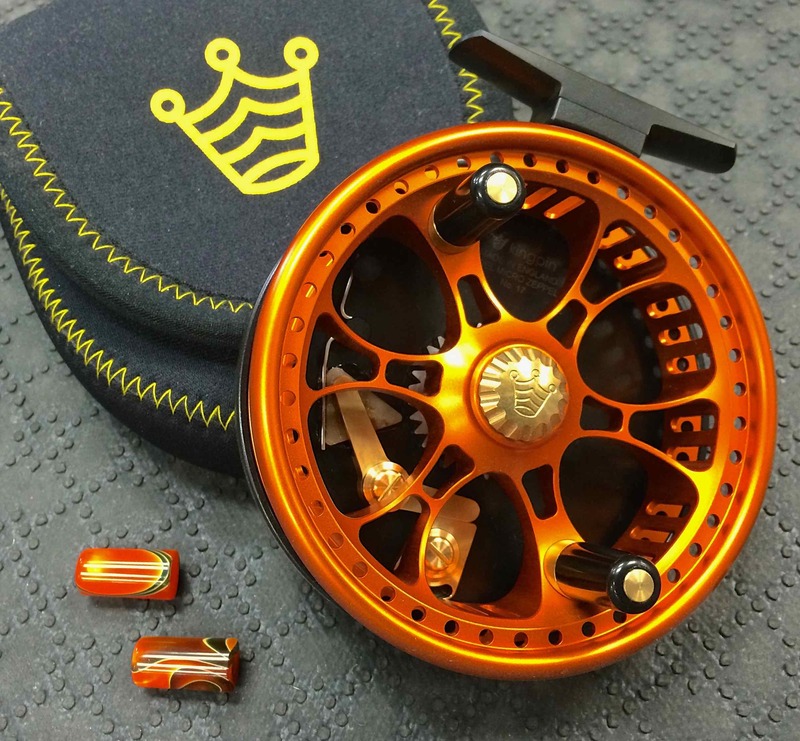 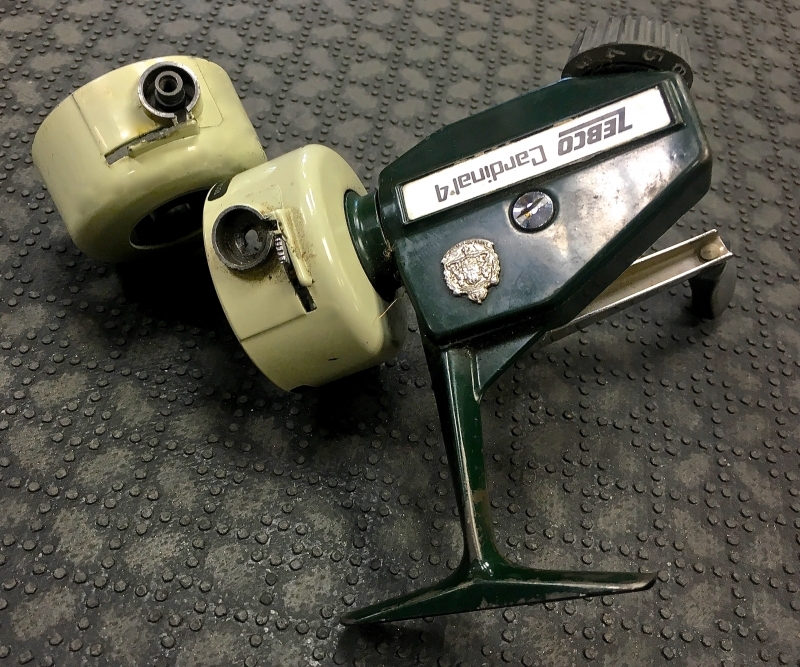 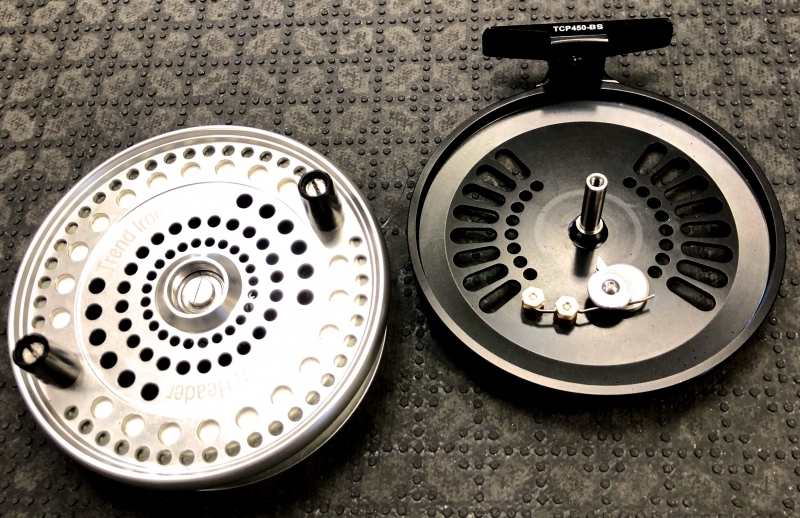 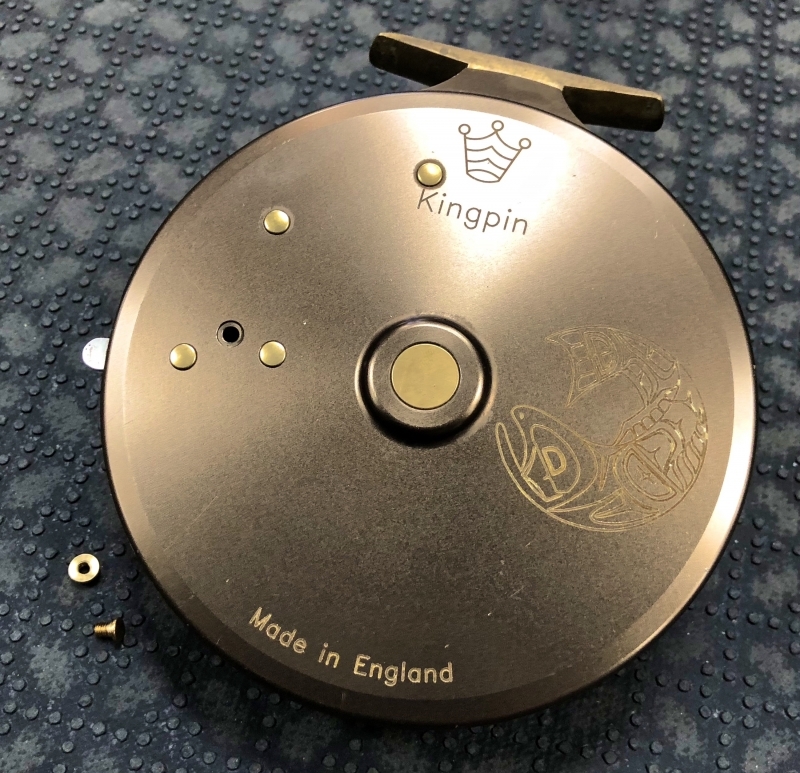 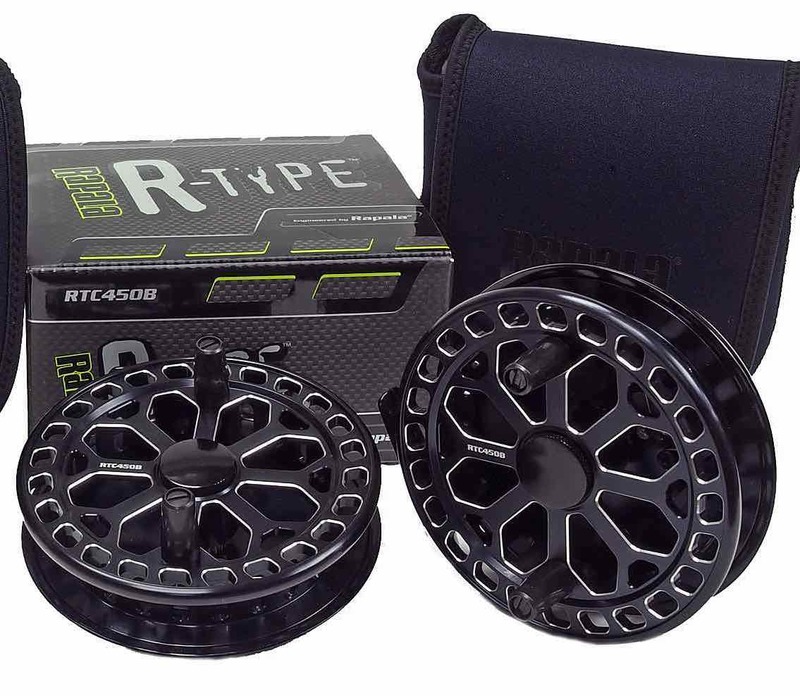 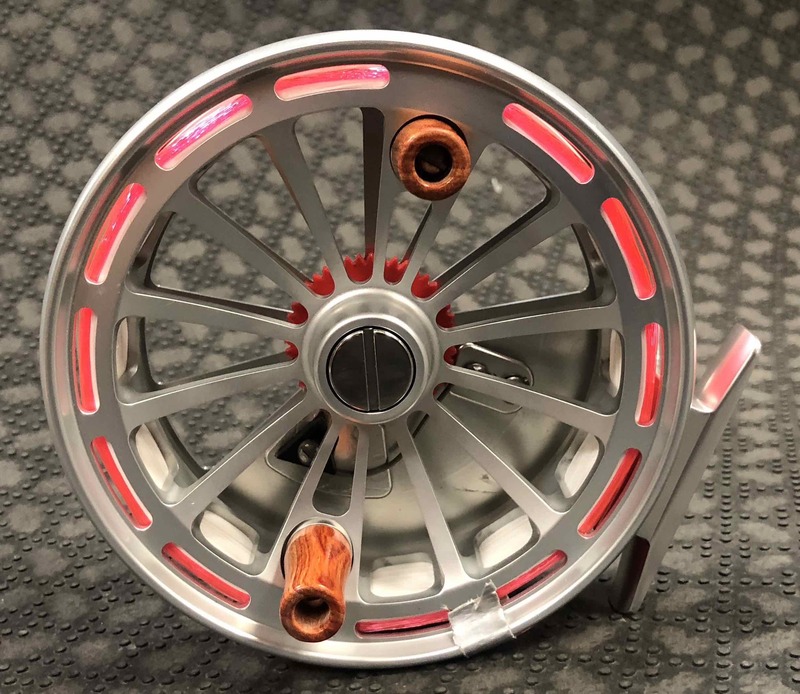 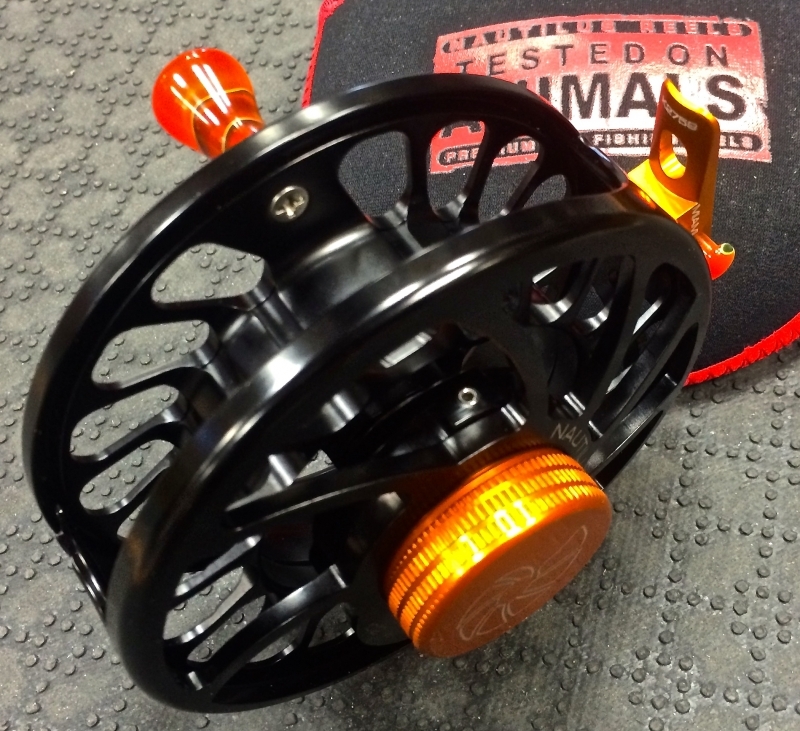 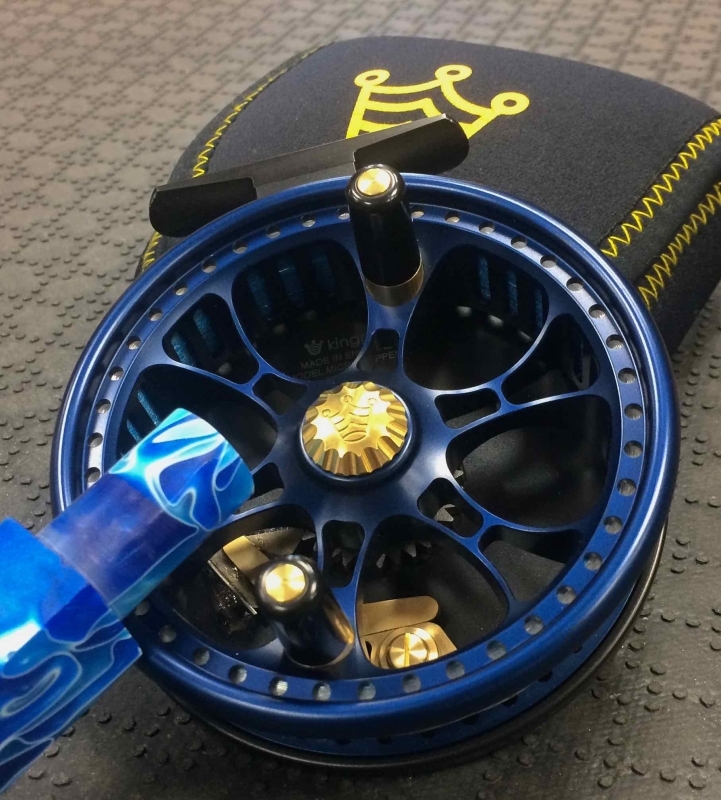 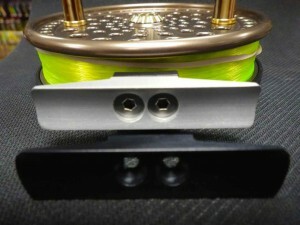 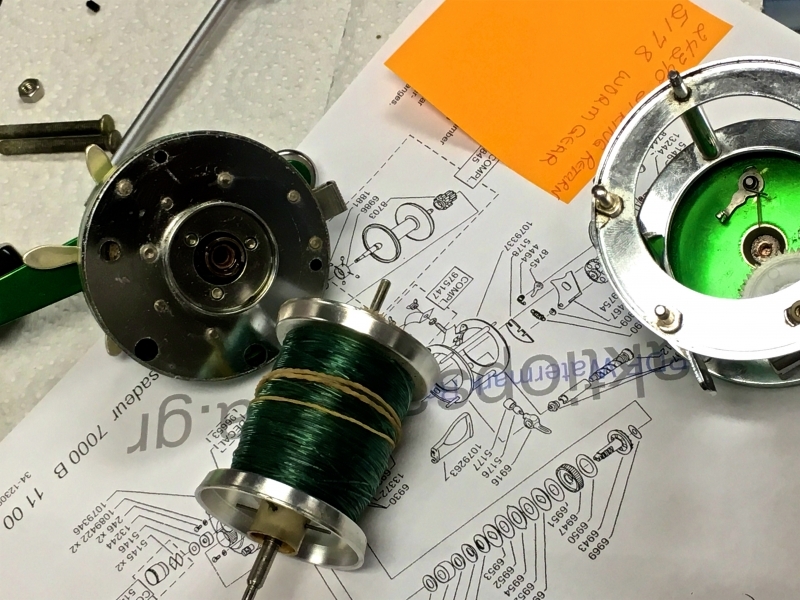 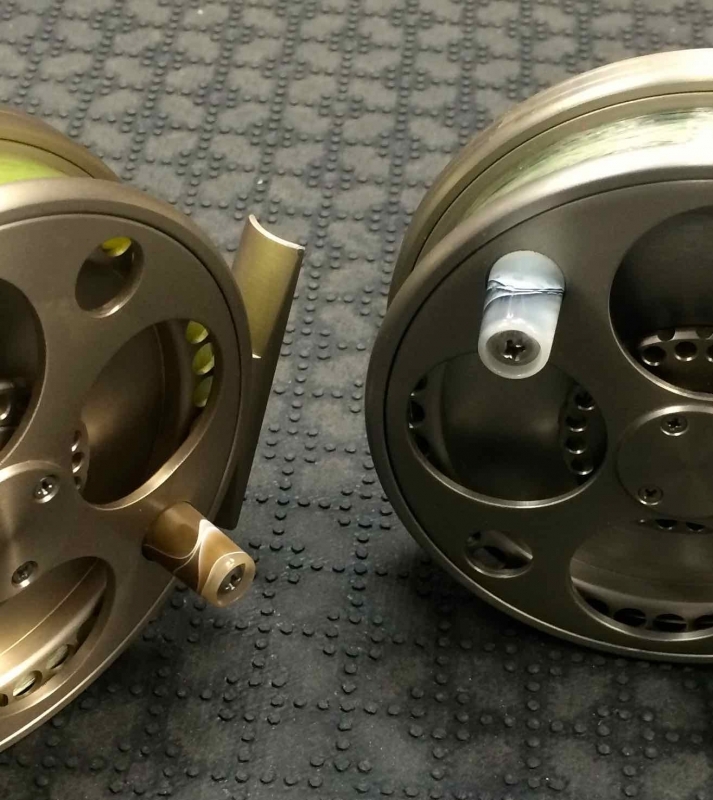 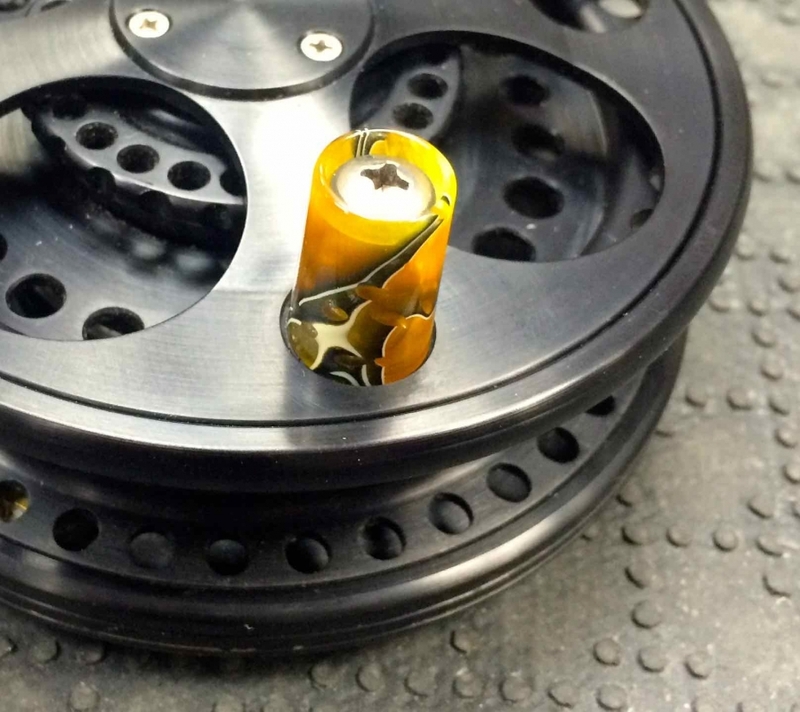 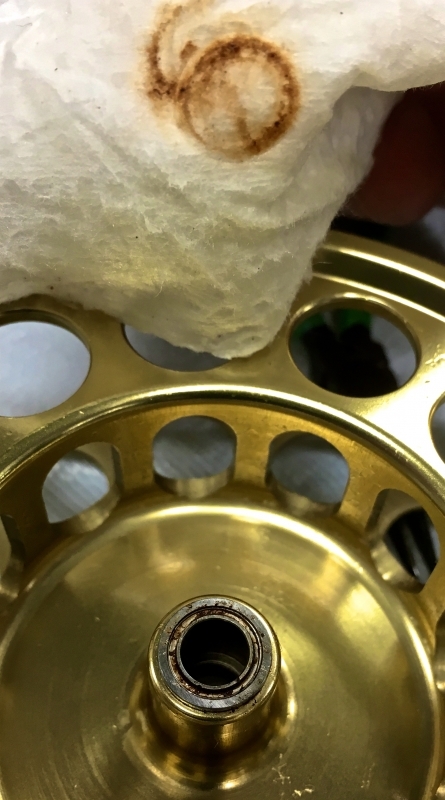 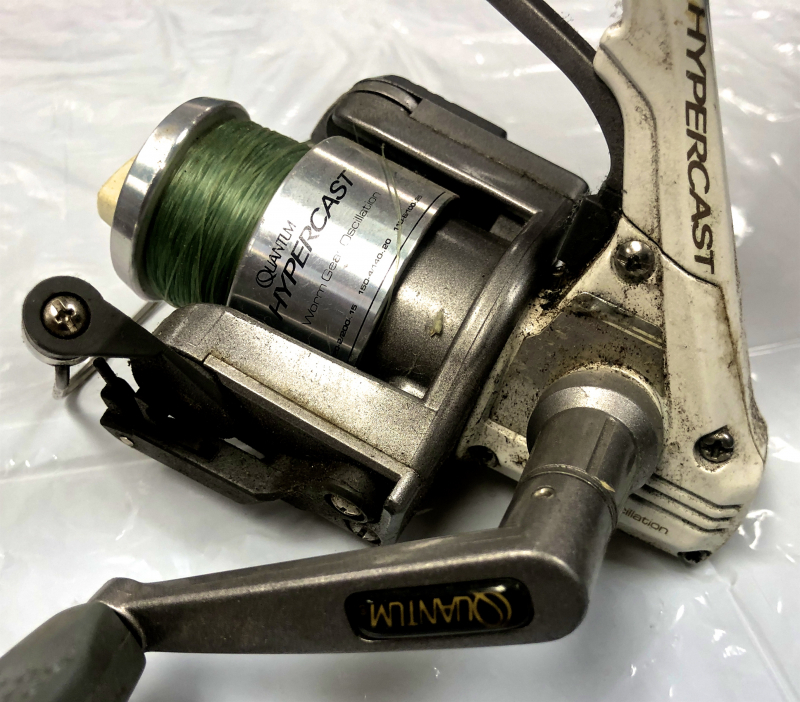 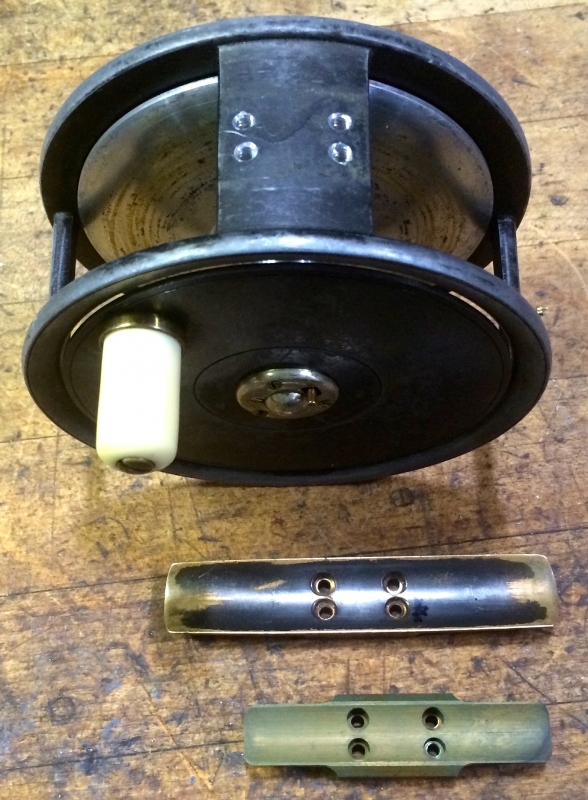 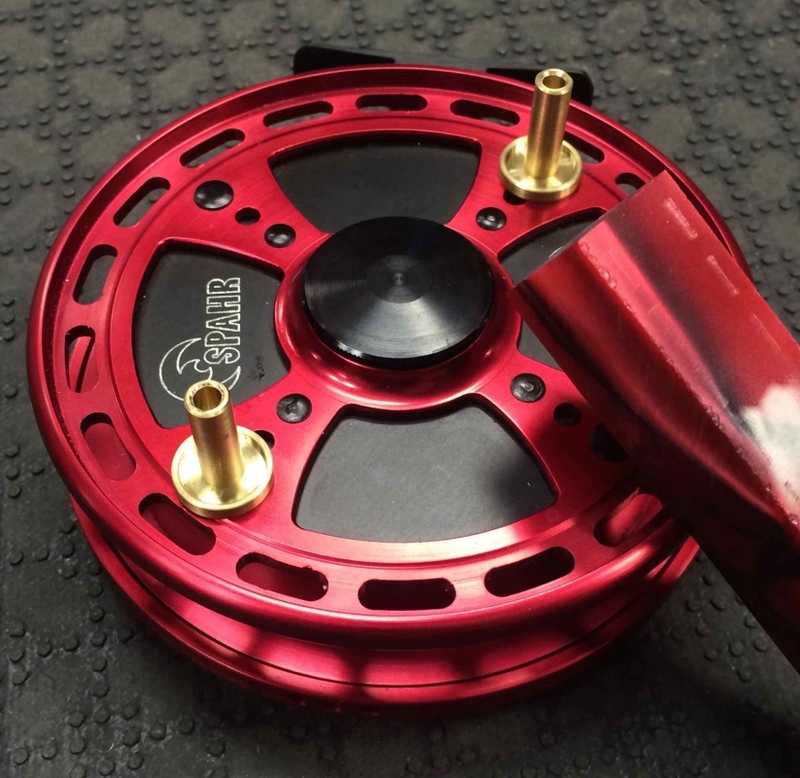 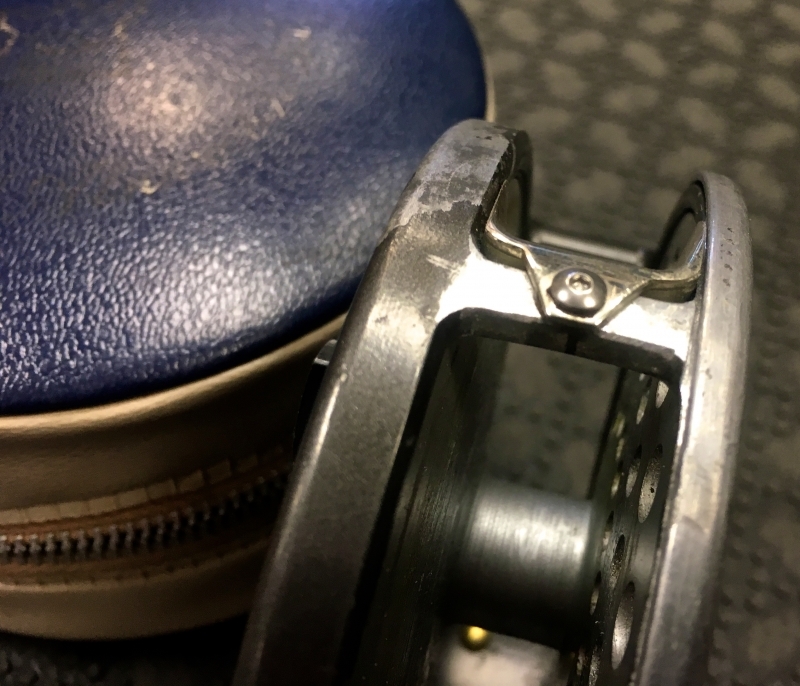 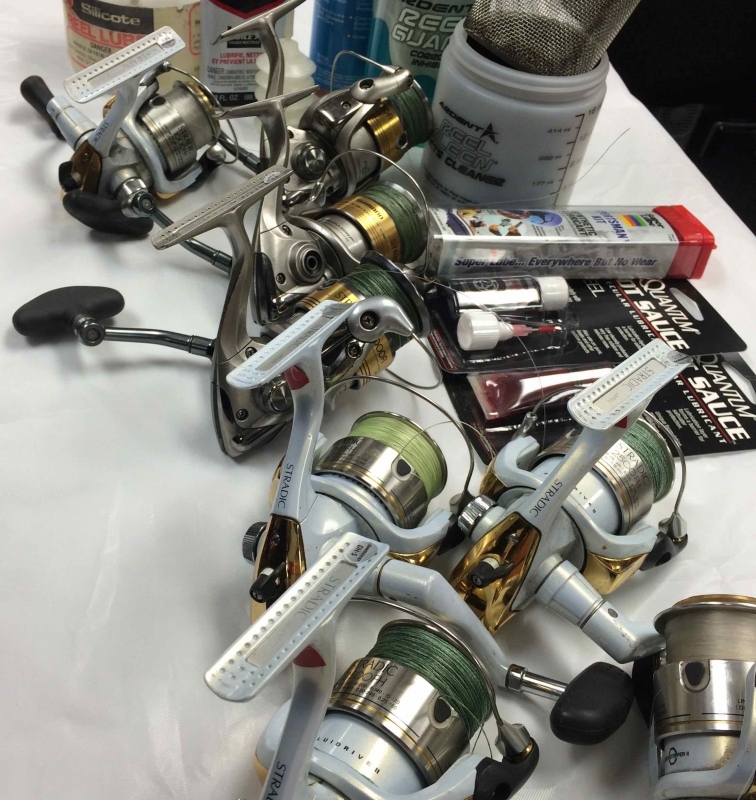 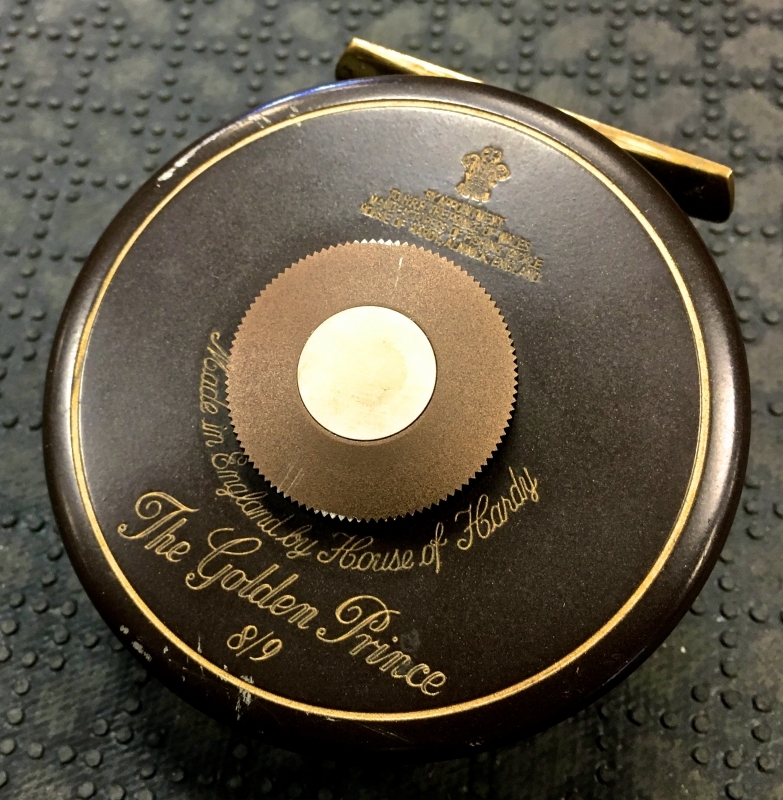 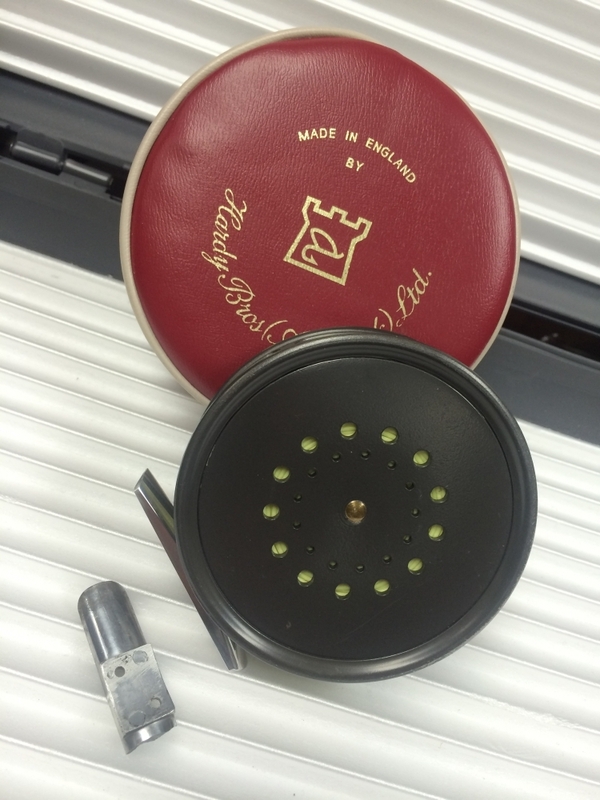 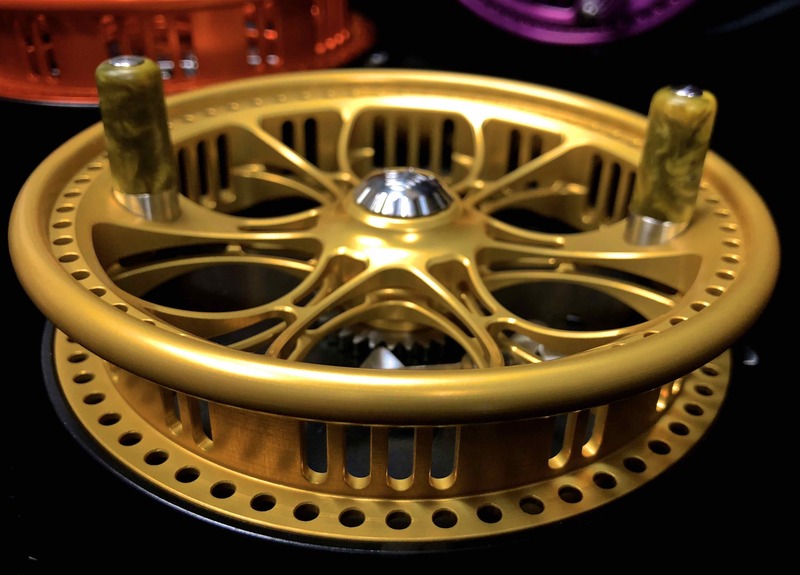 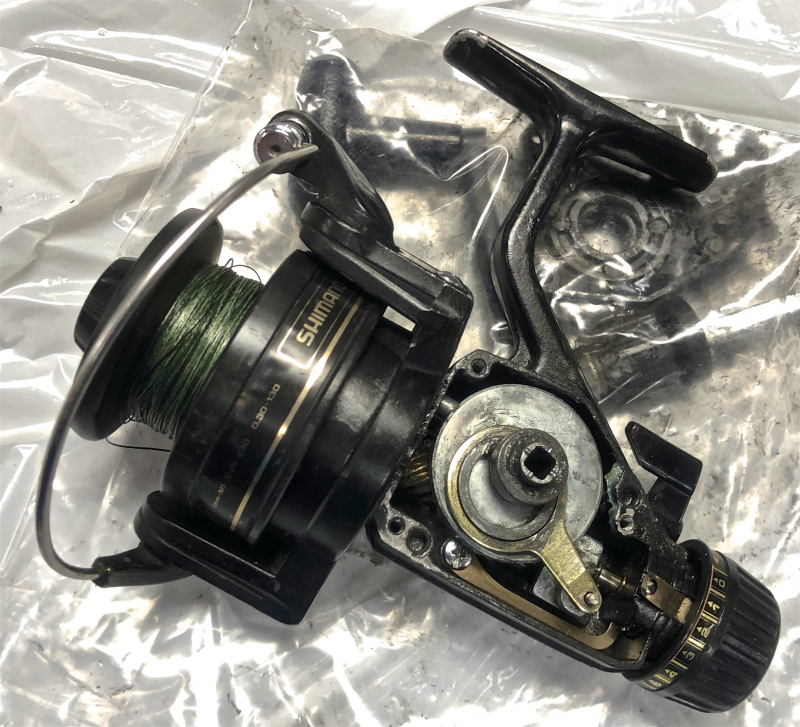 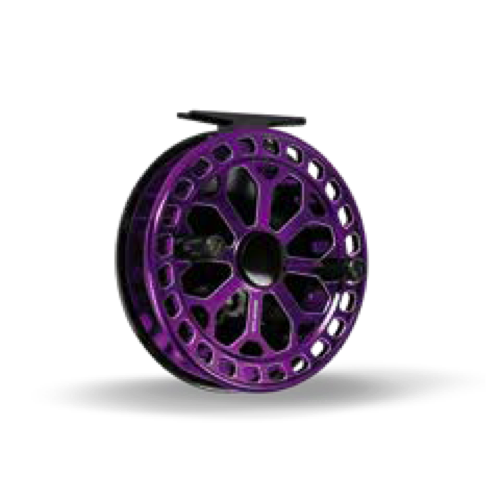 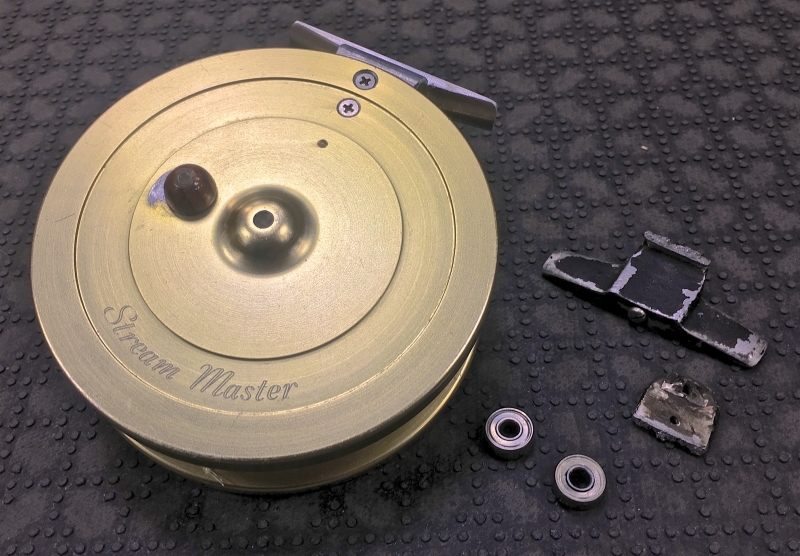 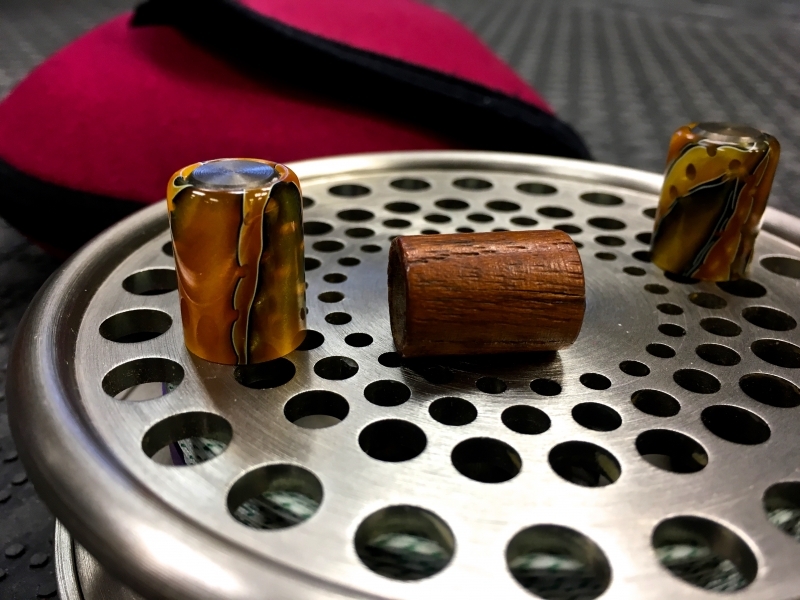 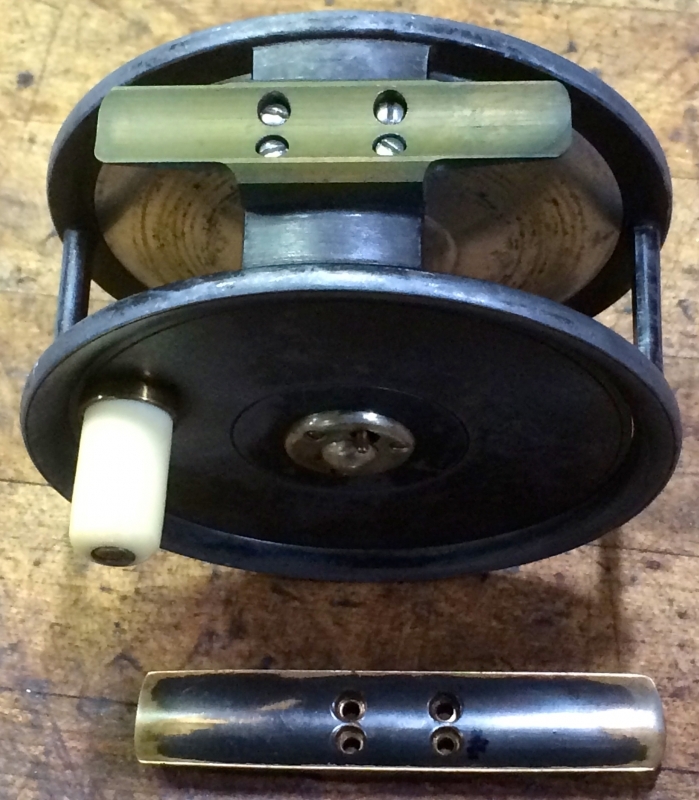 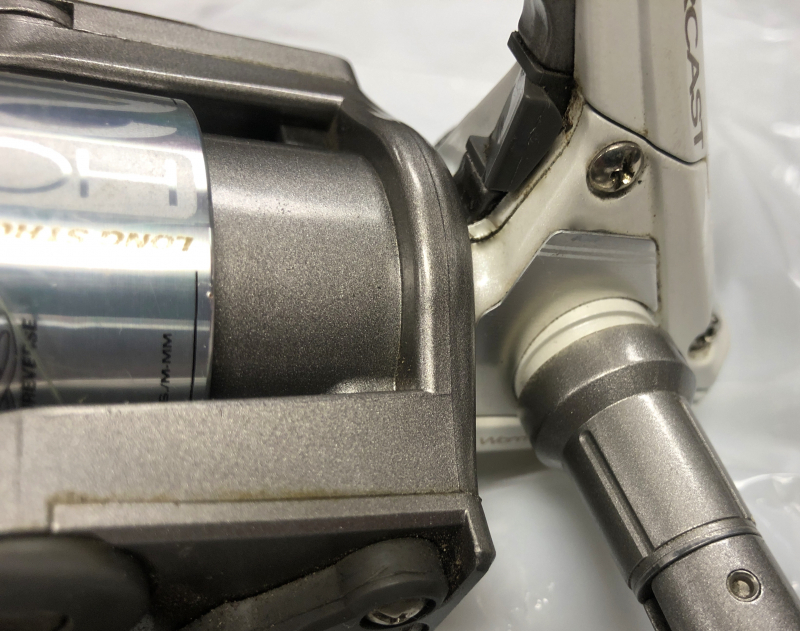 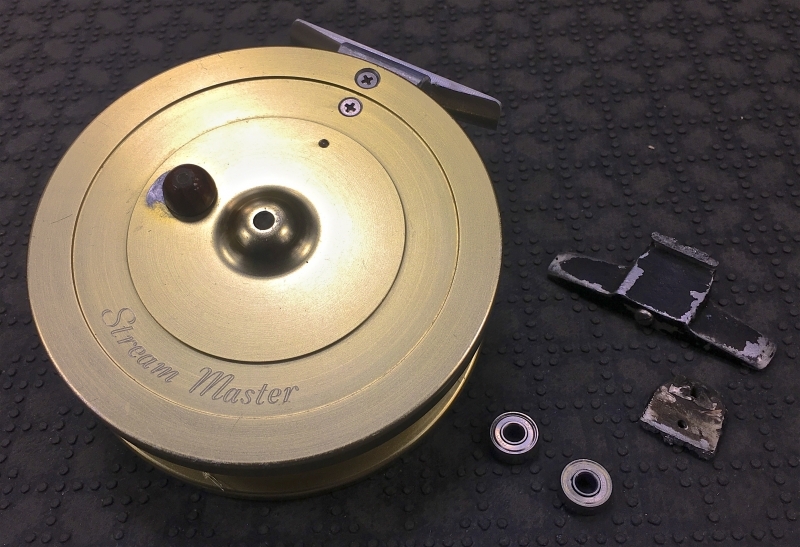 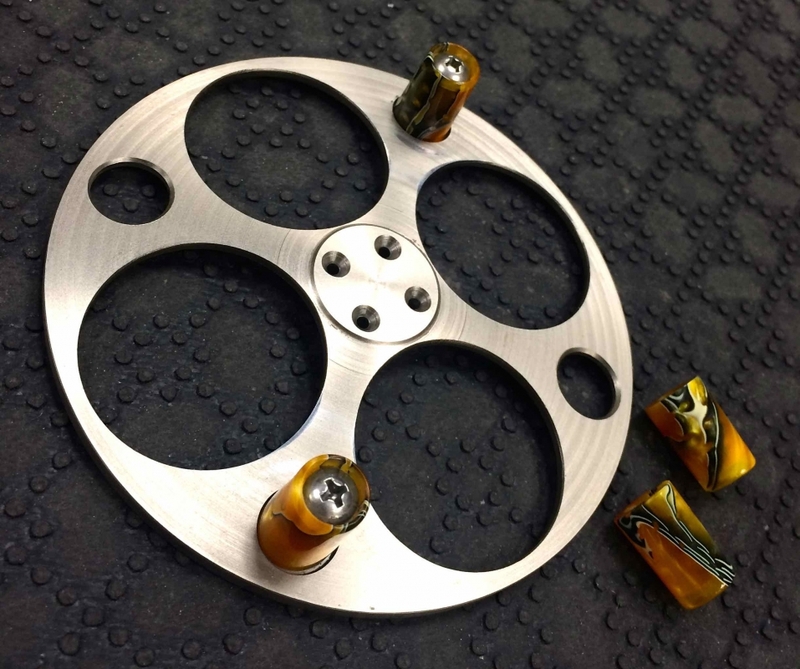 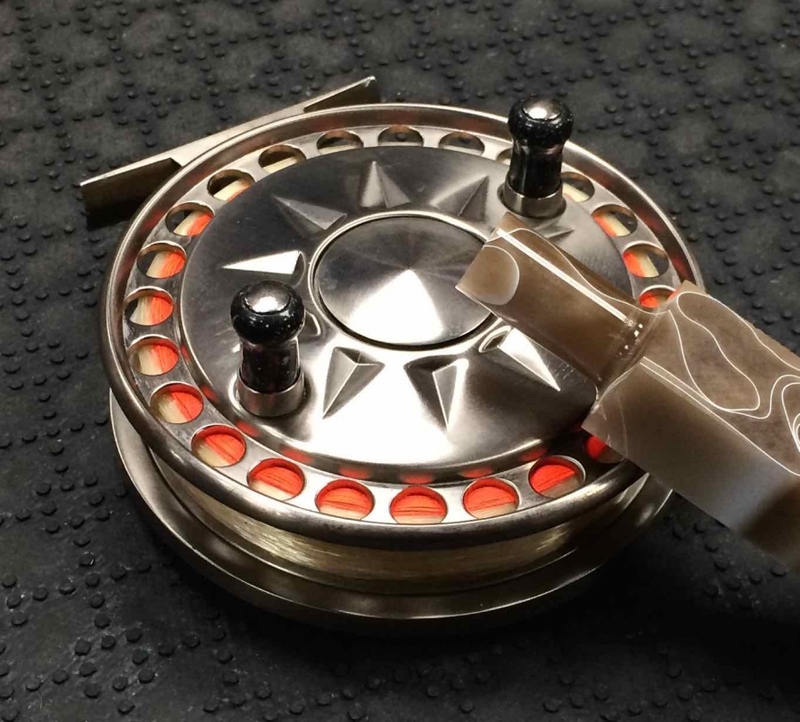 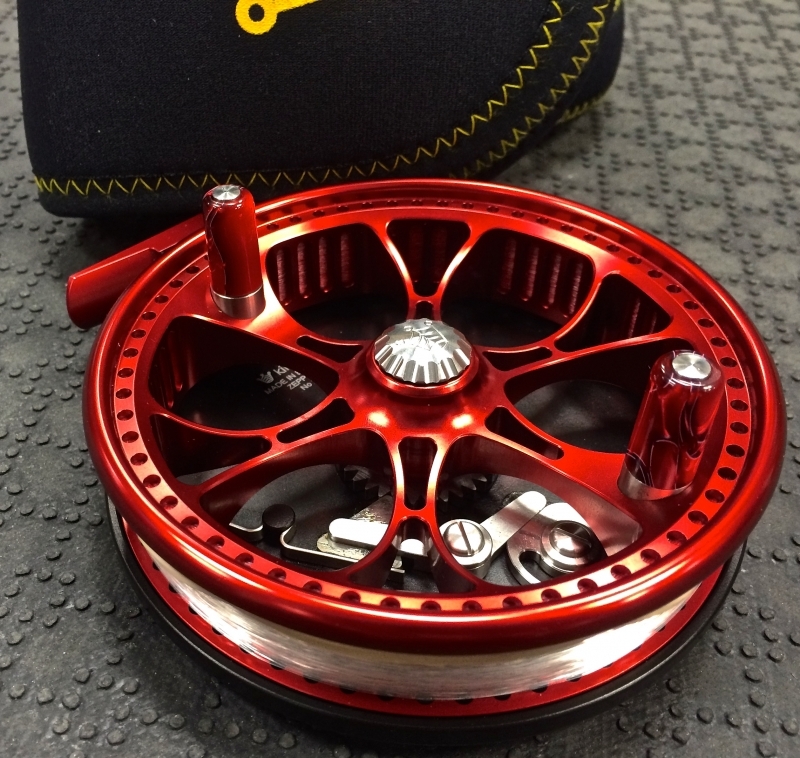 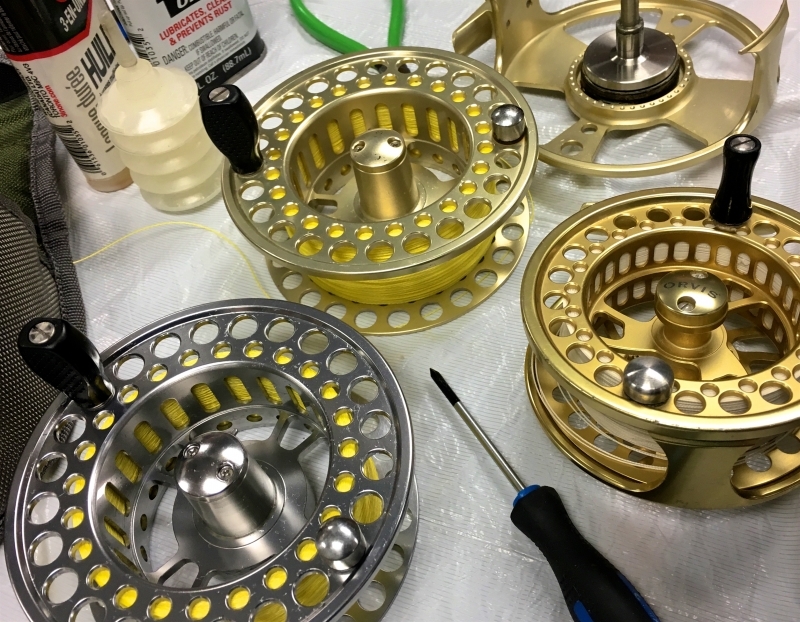 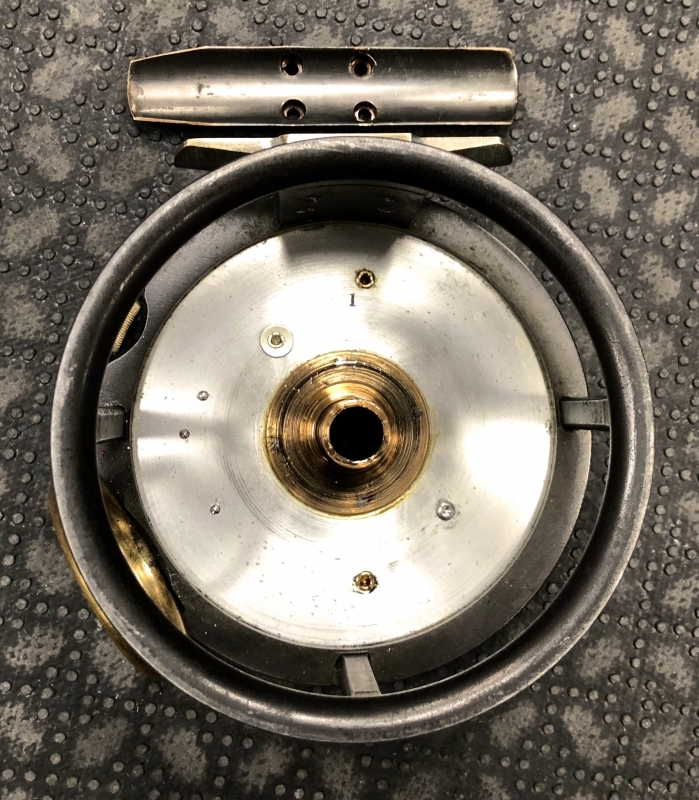 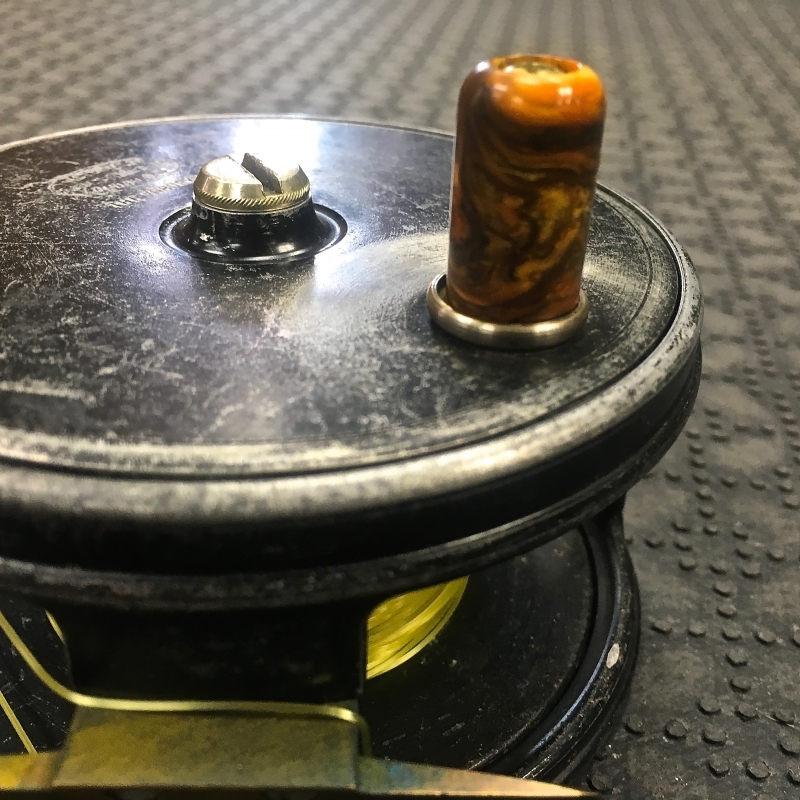 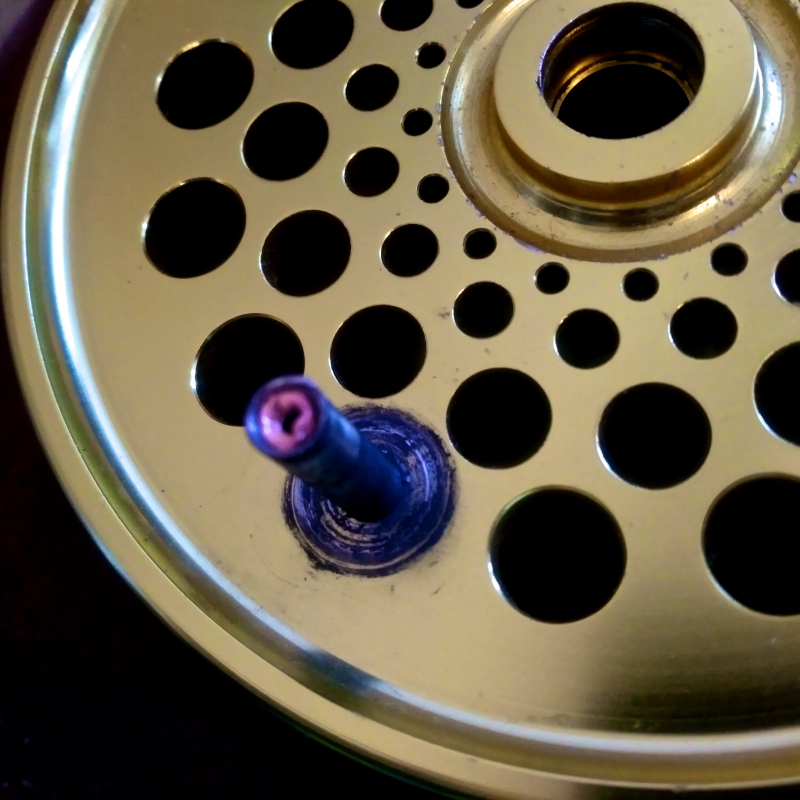 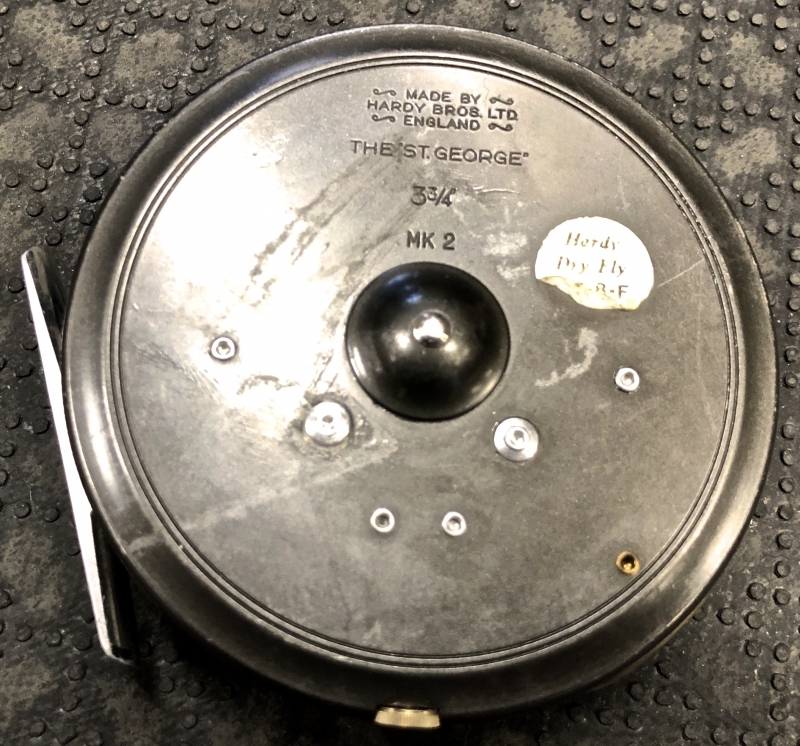 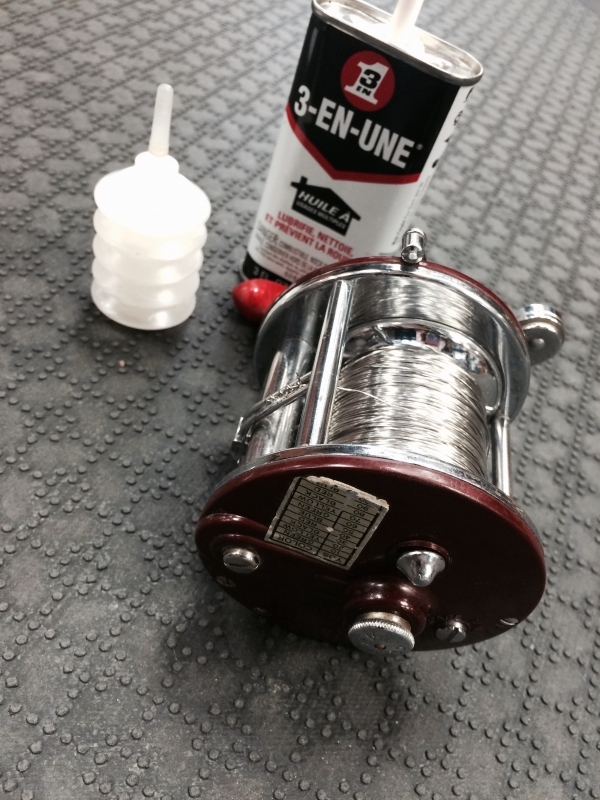 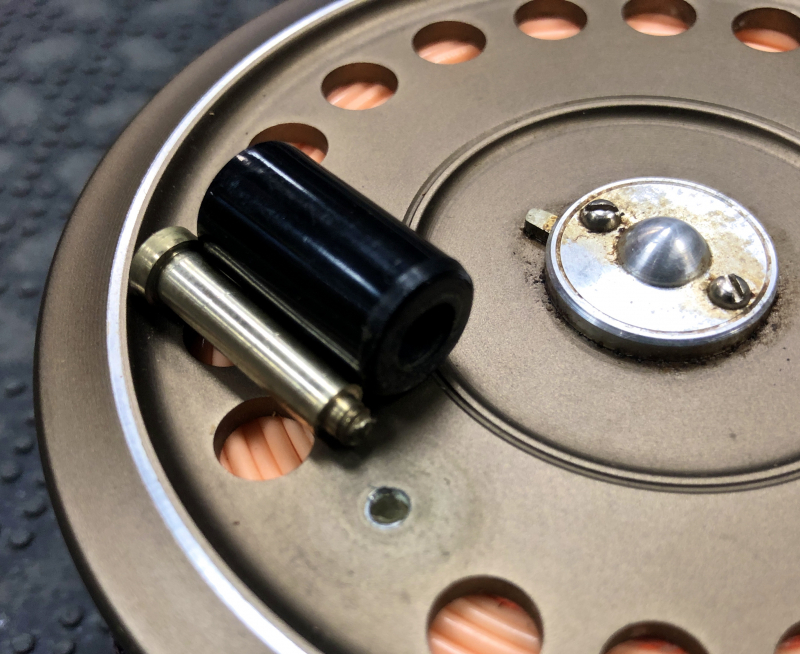 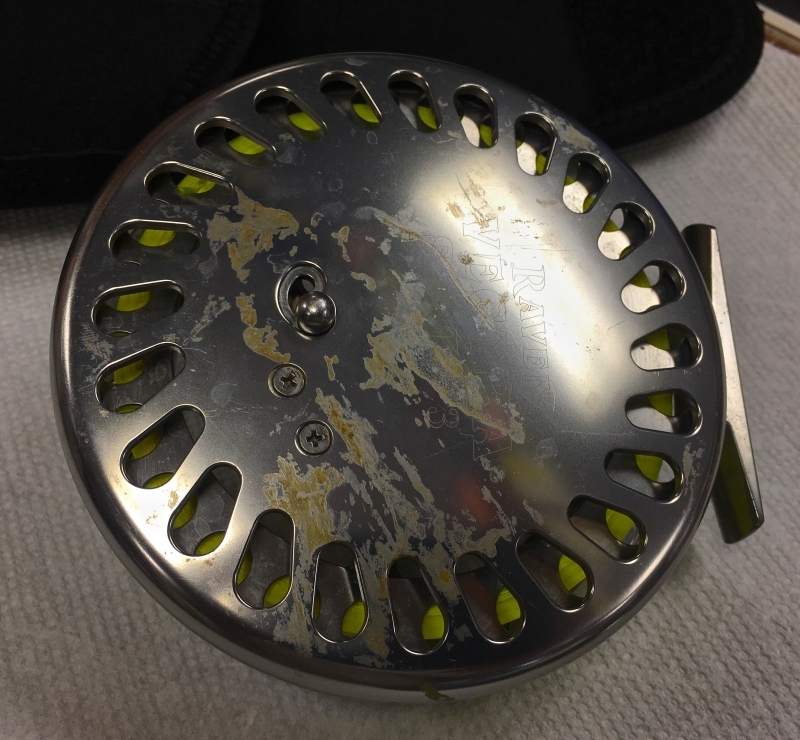 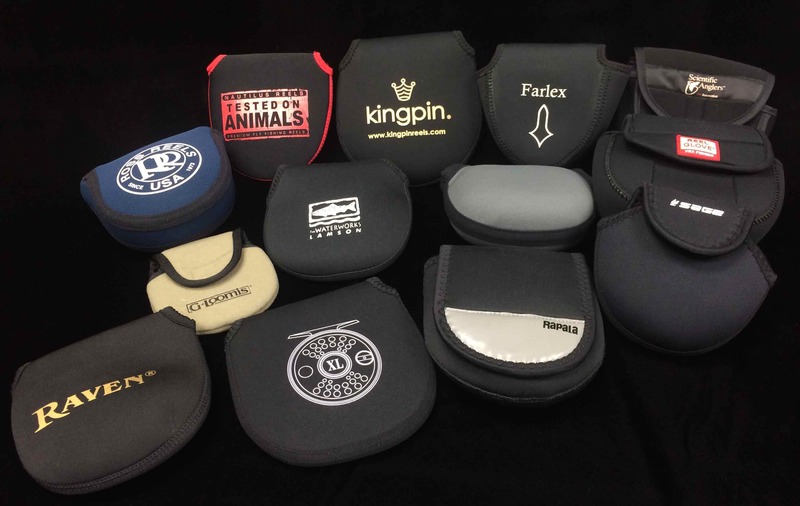 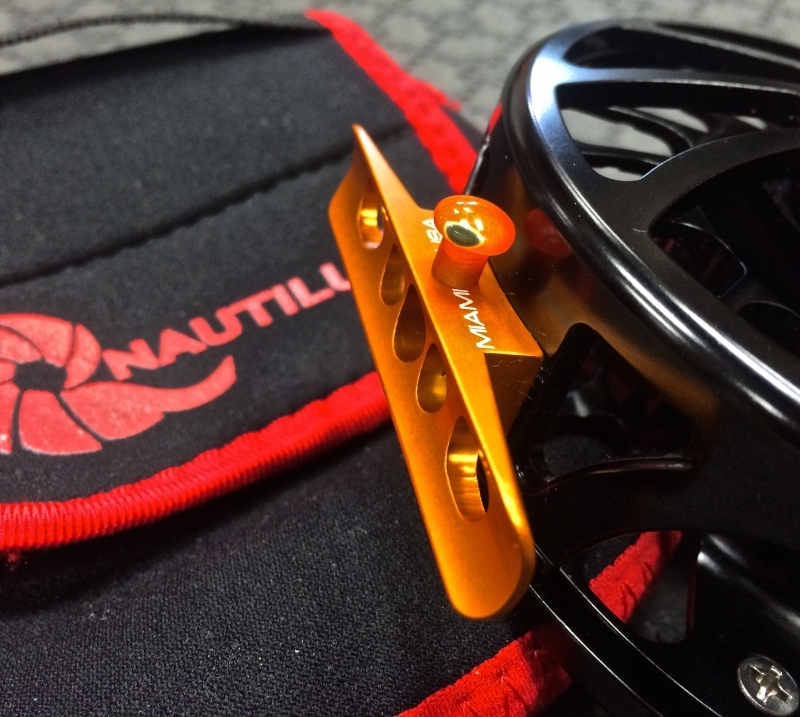 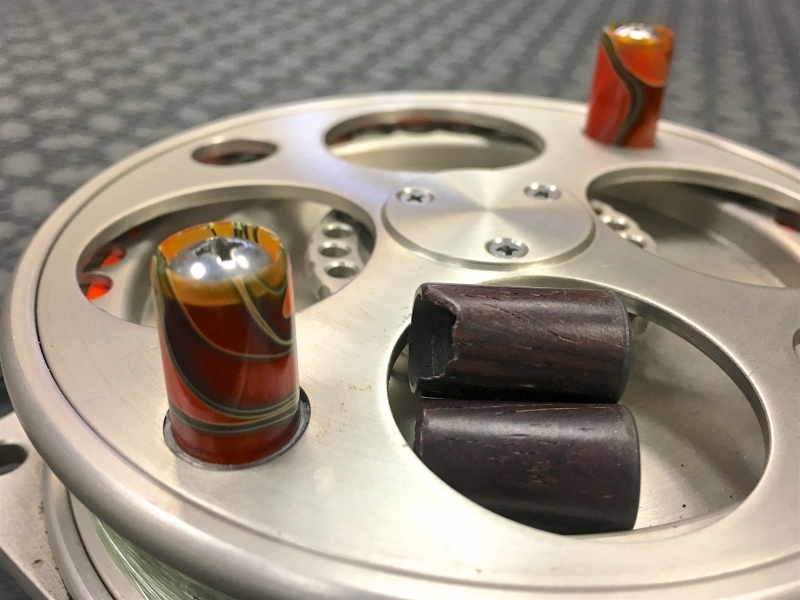 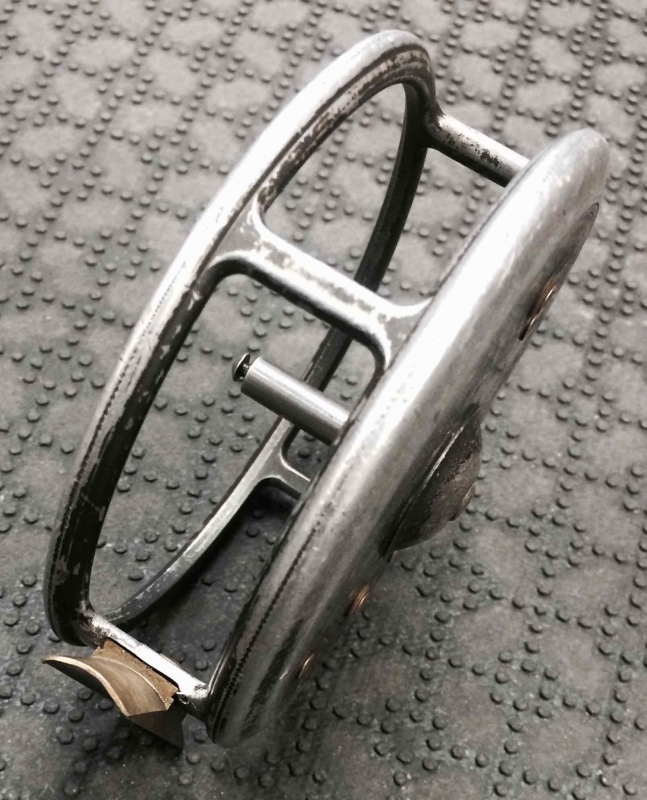 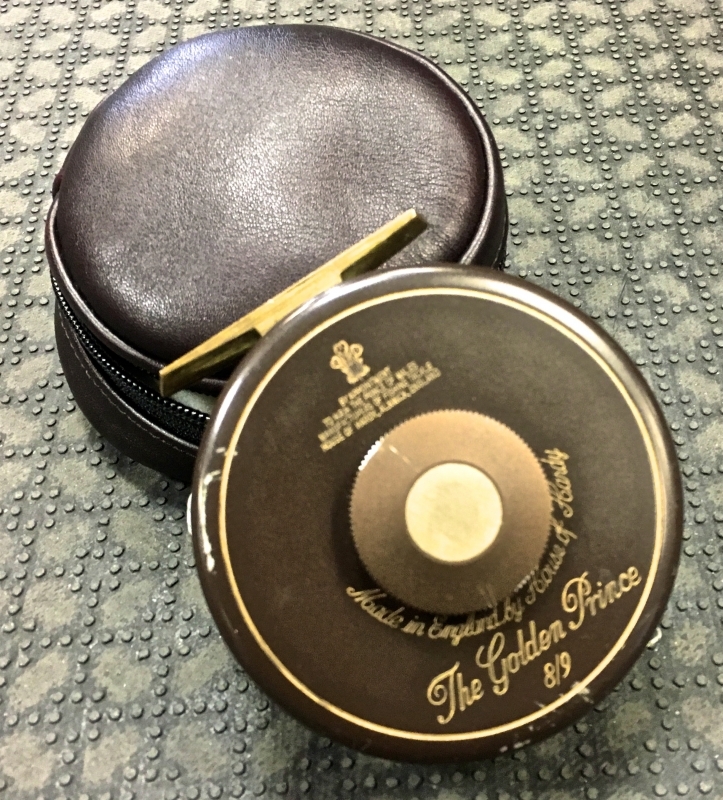 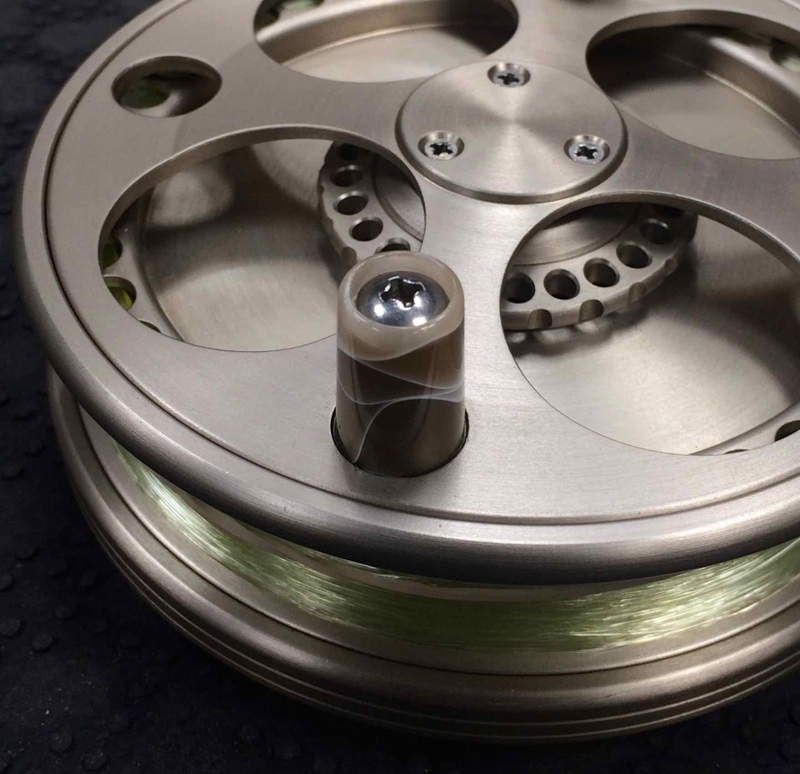 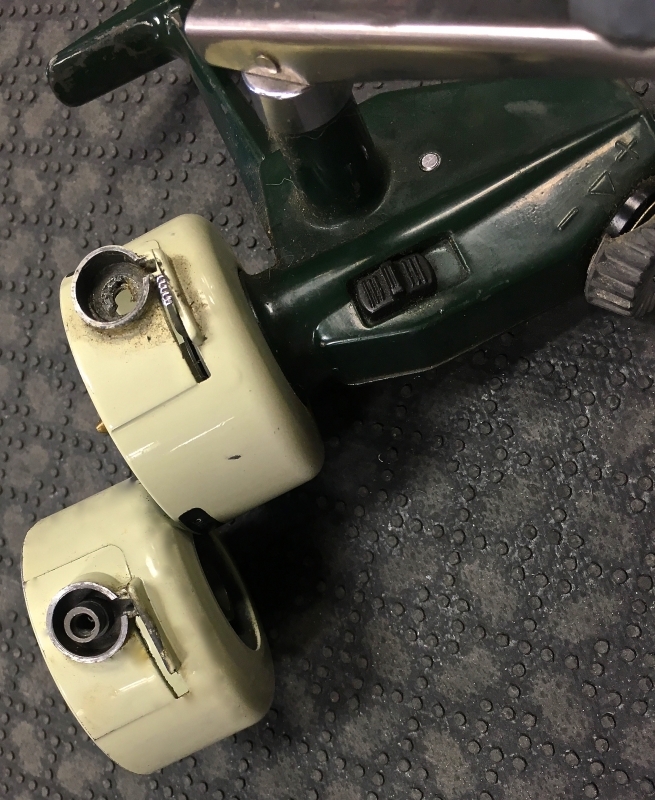 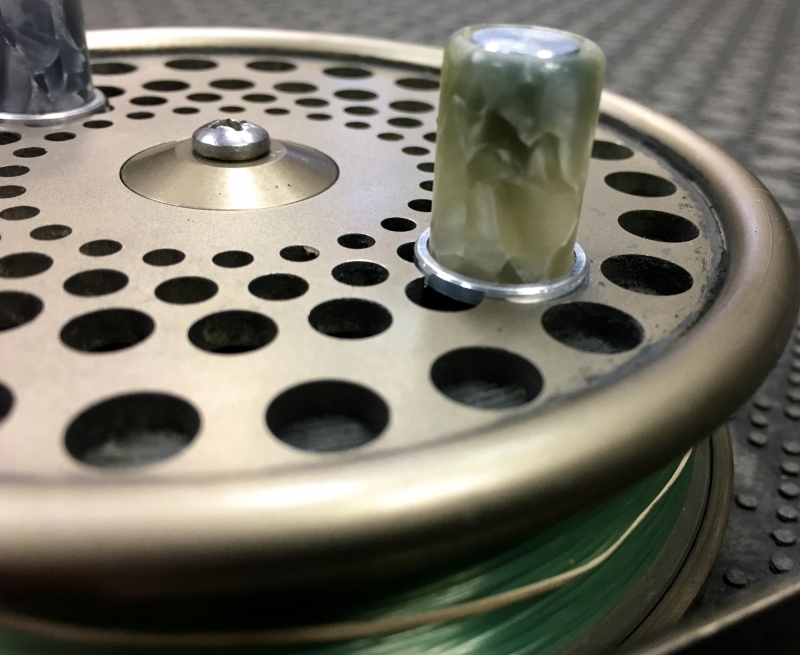 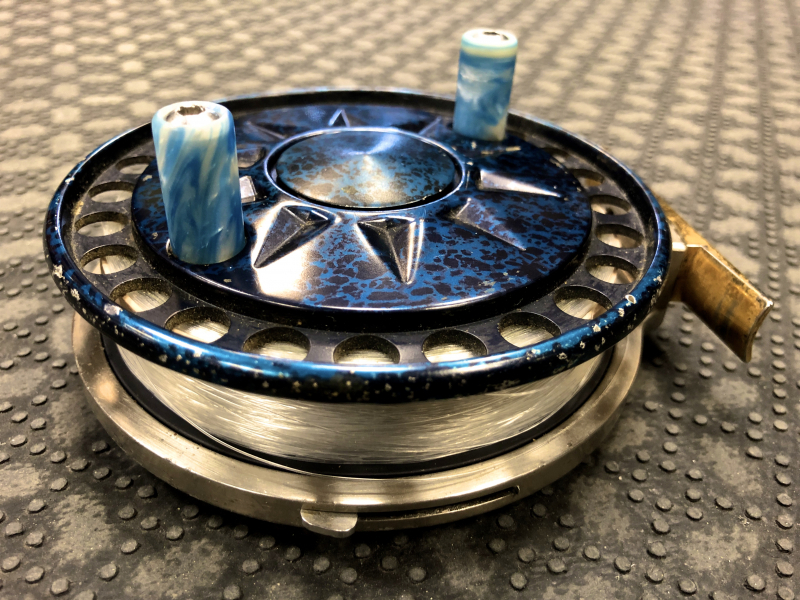 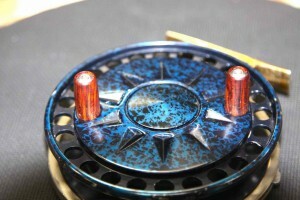 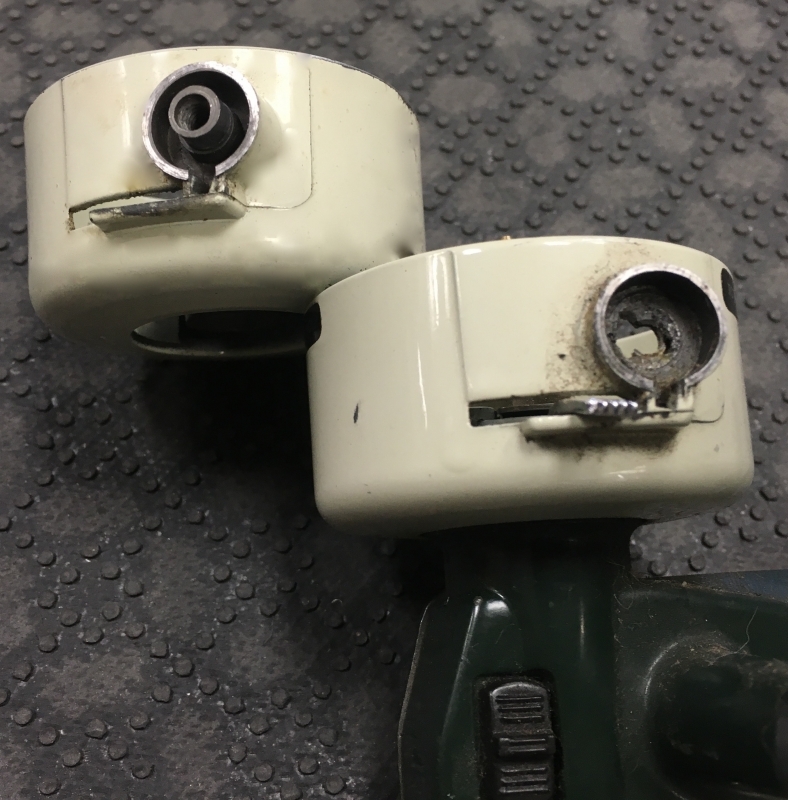 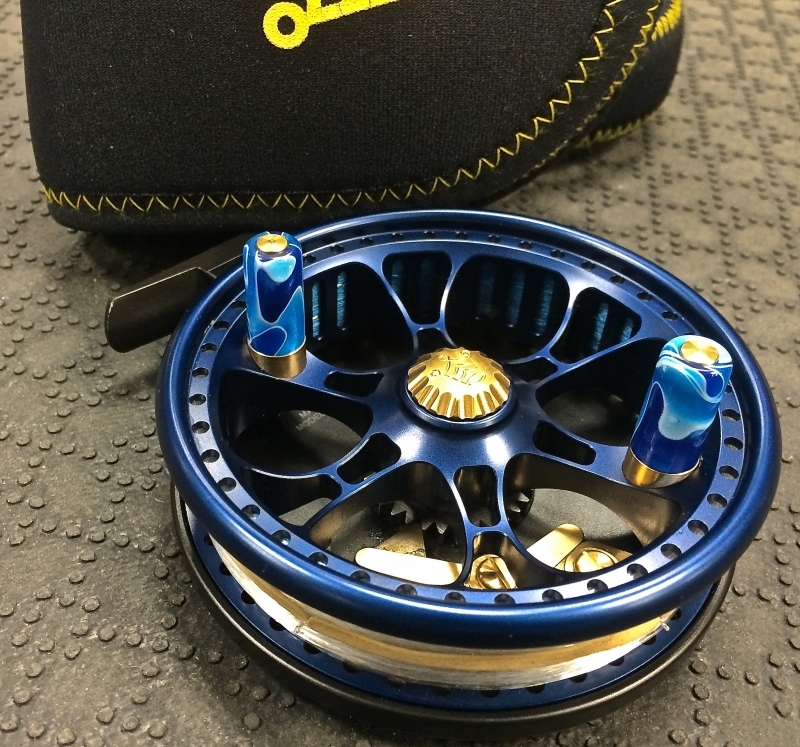 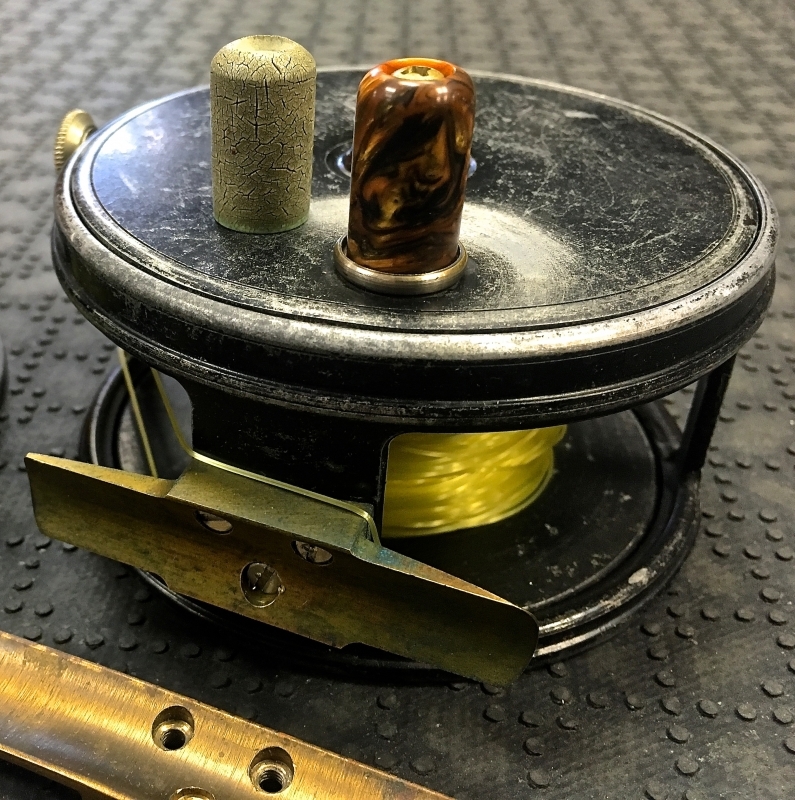 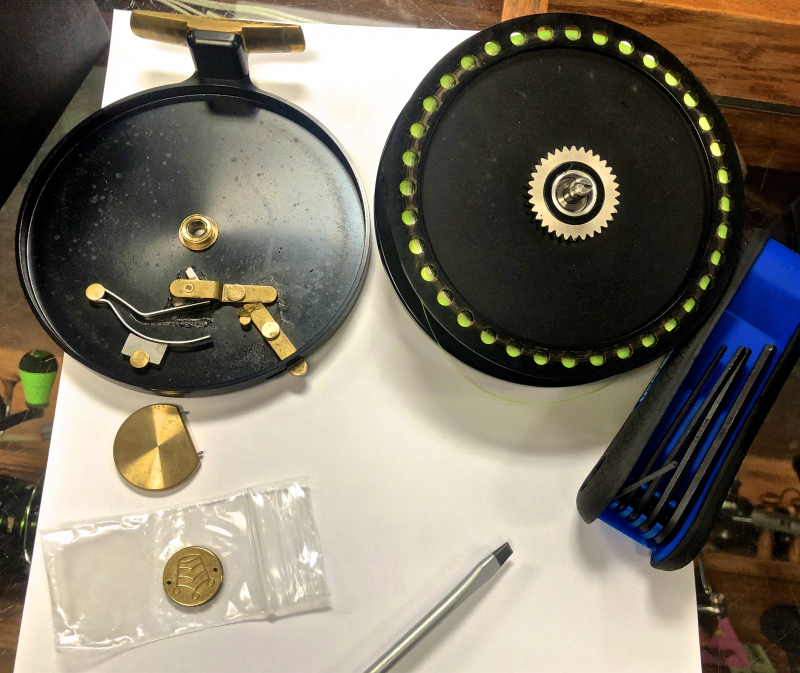 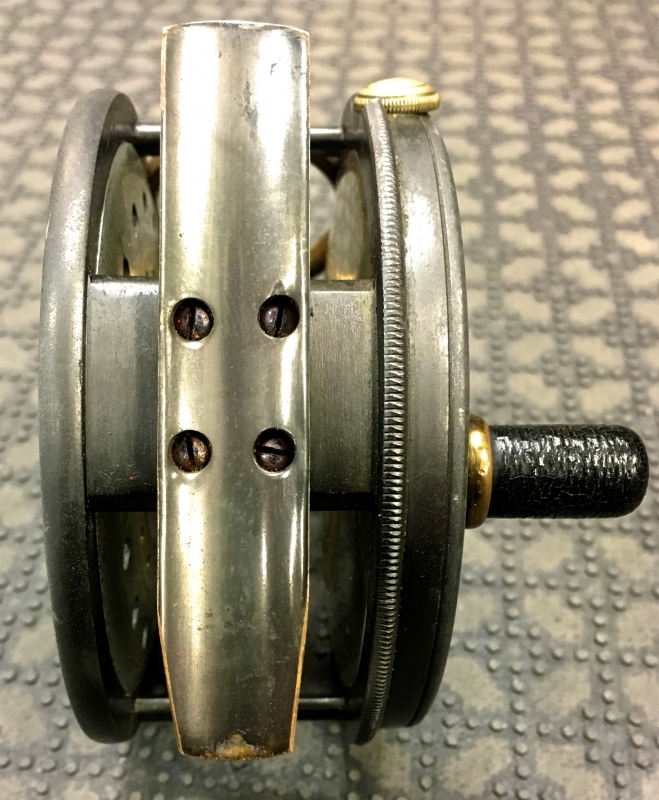 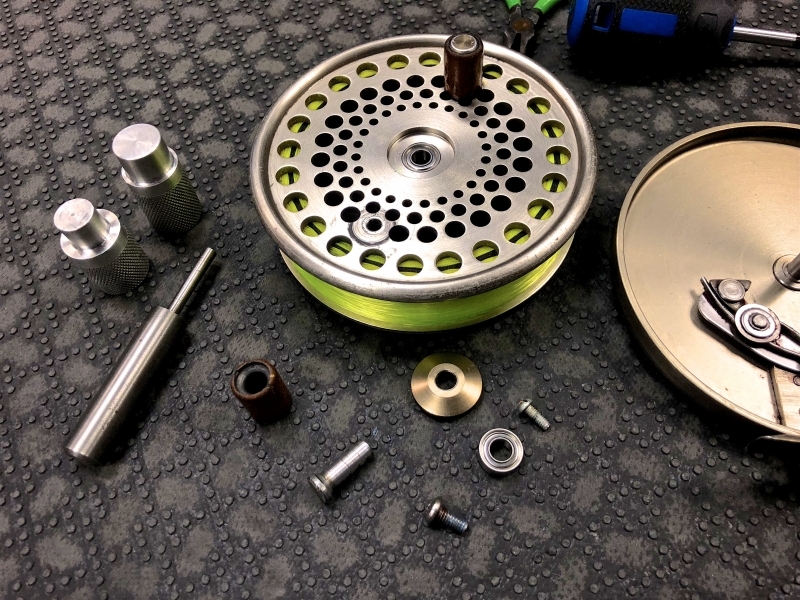 Custom Reel Foot Replace – Kingpin Imperial. 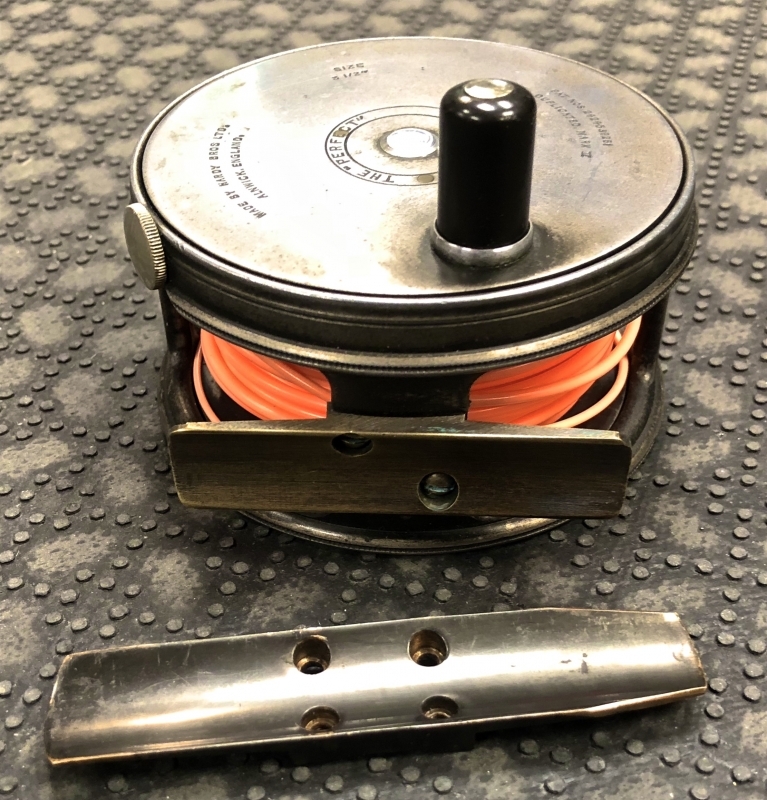 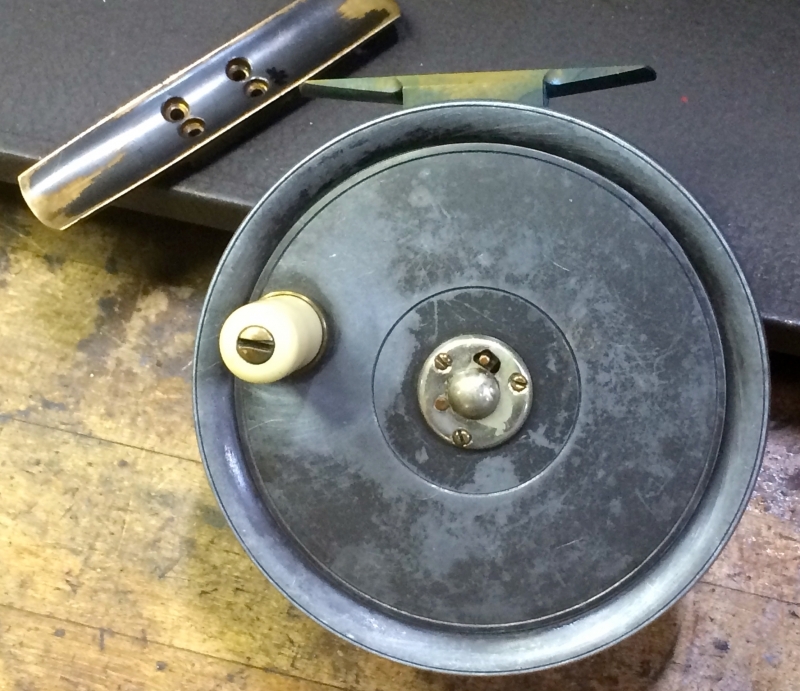 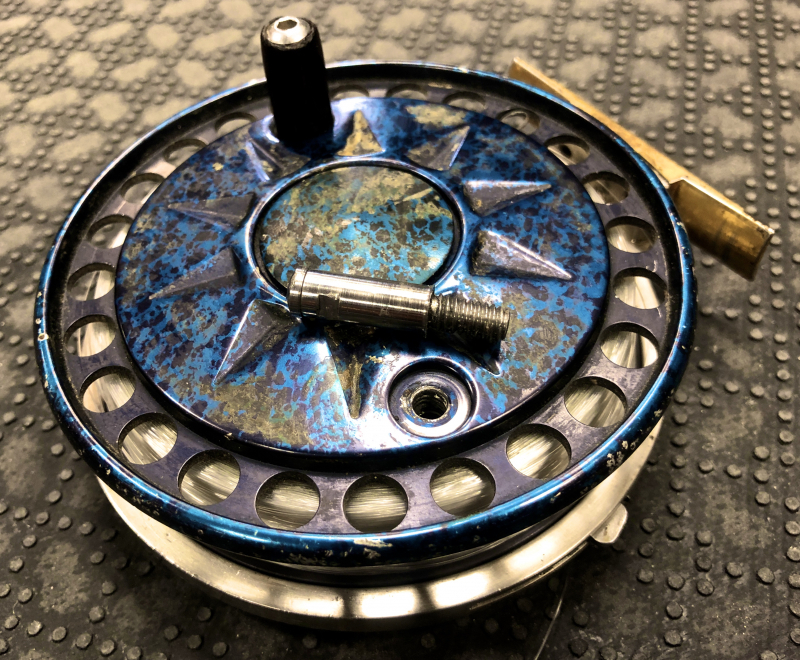 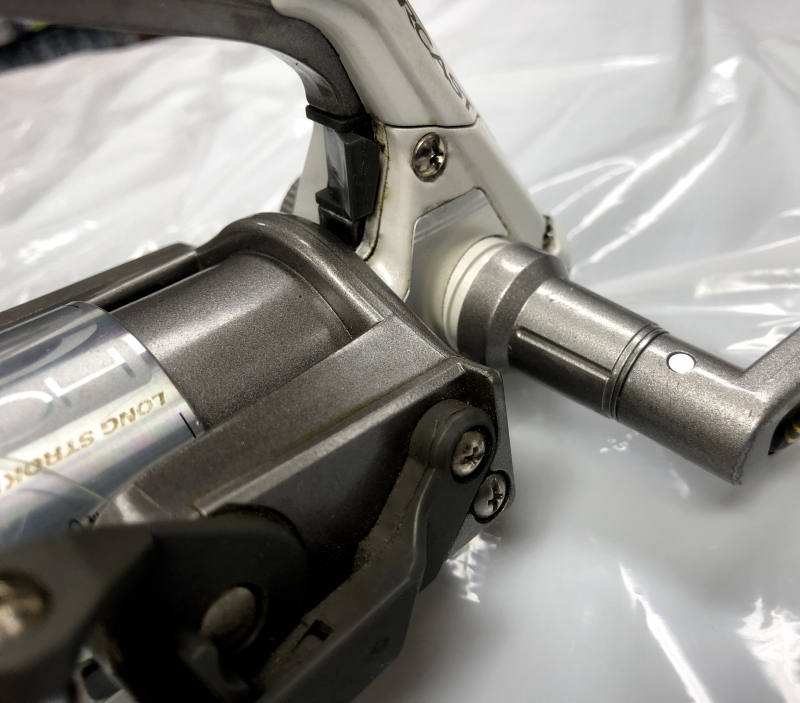 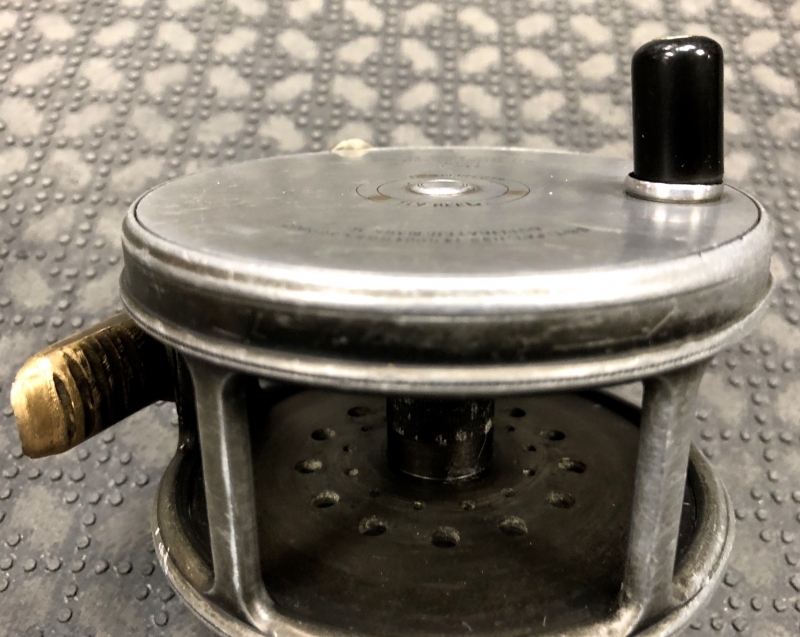 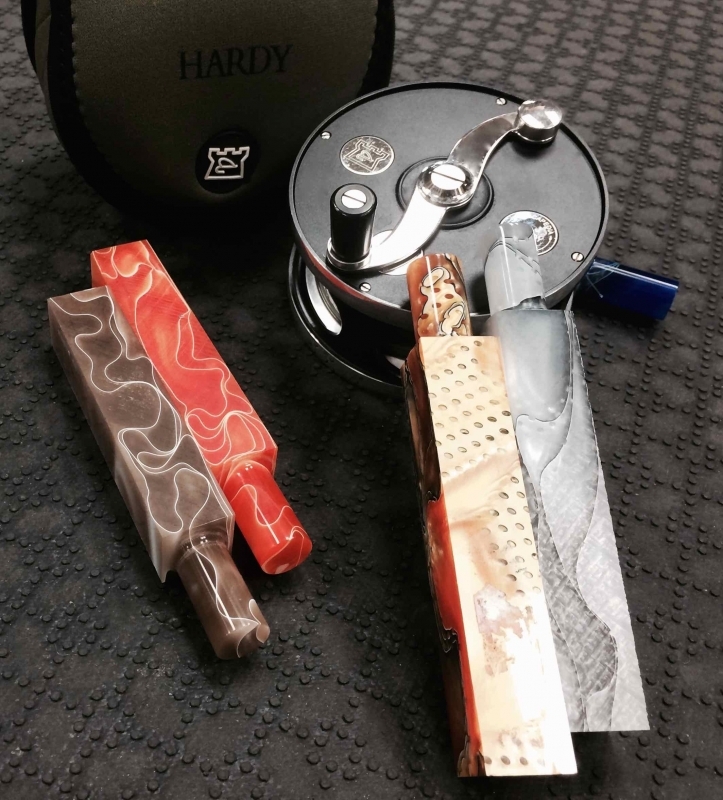 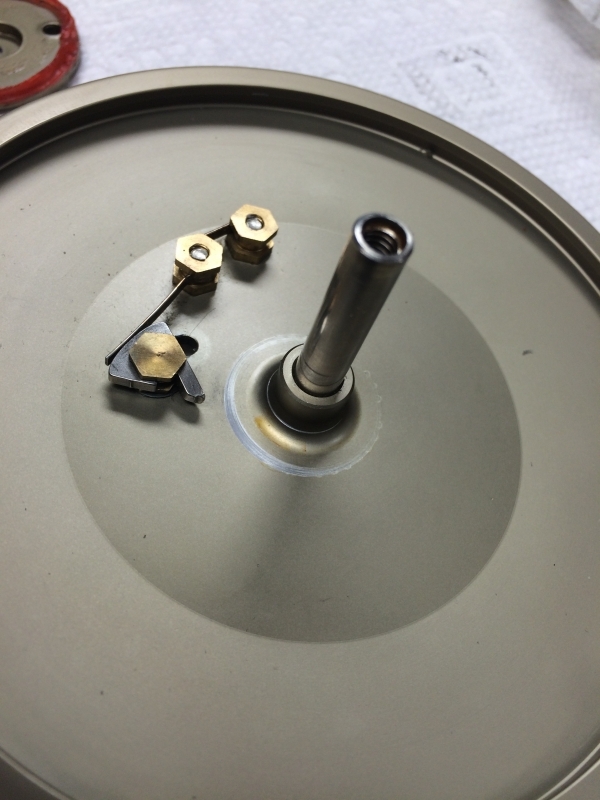 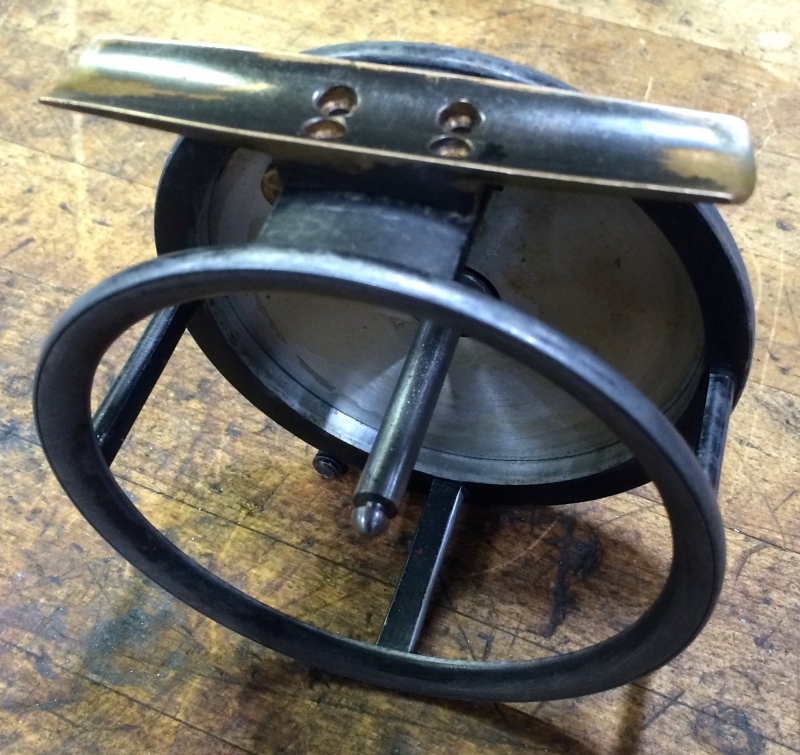 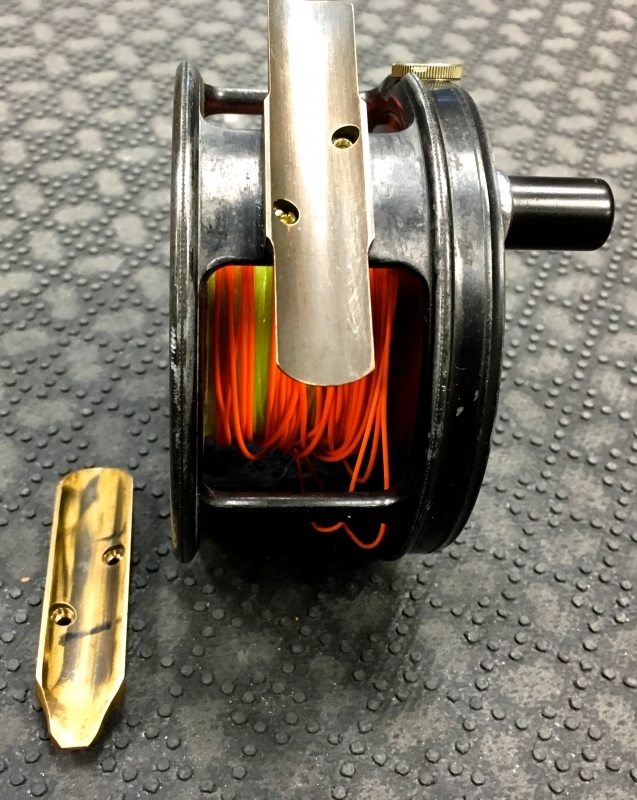 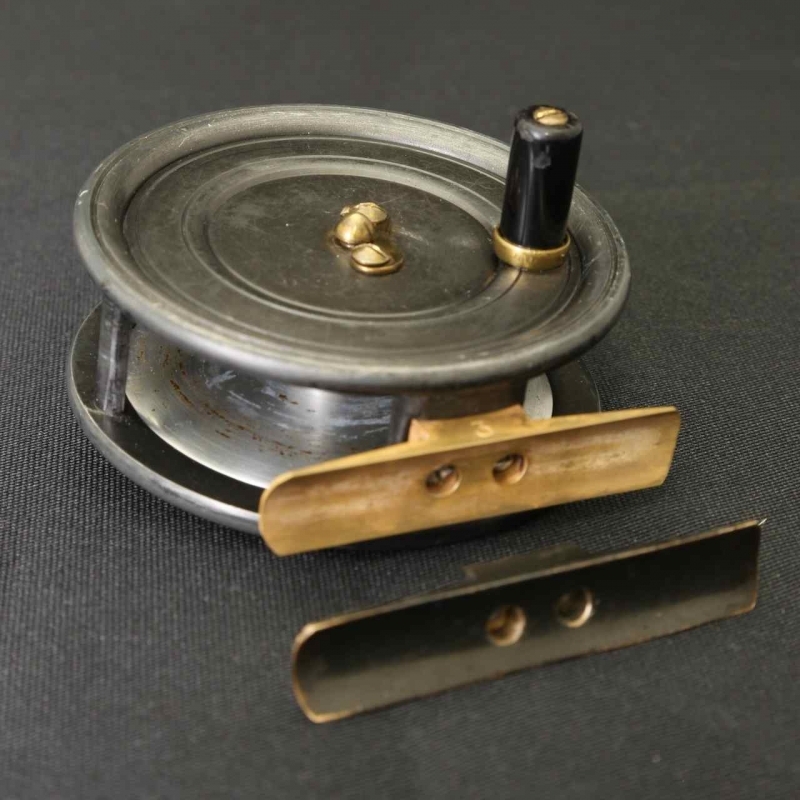 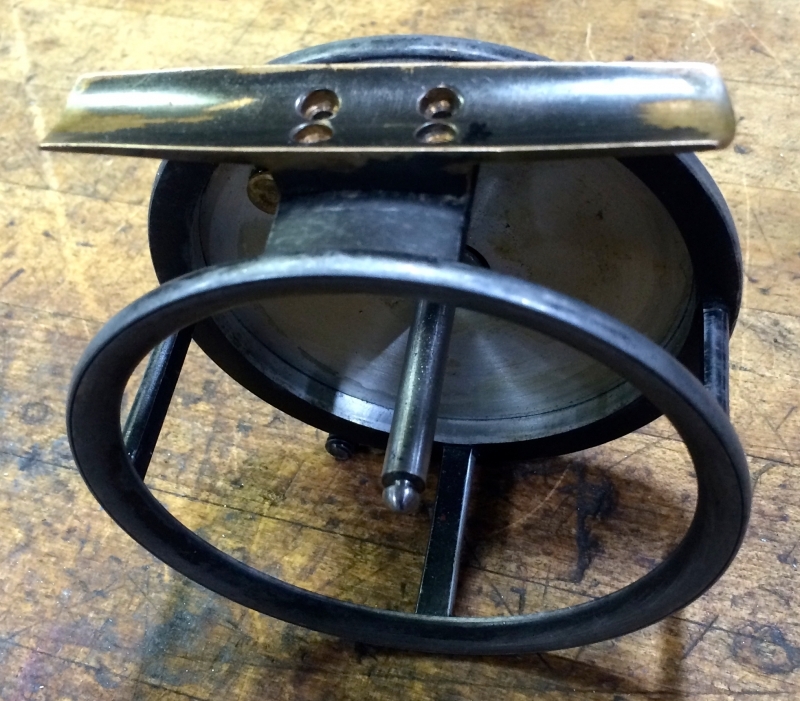 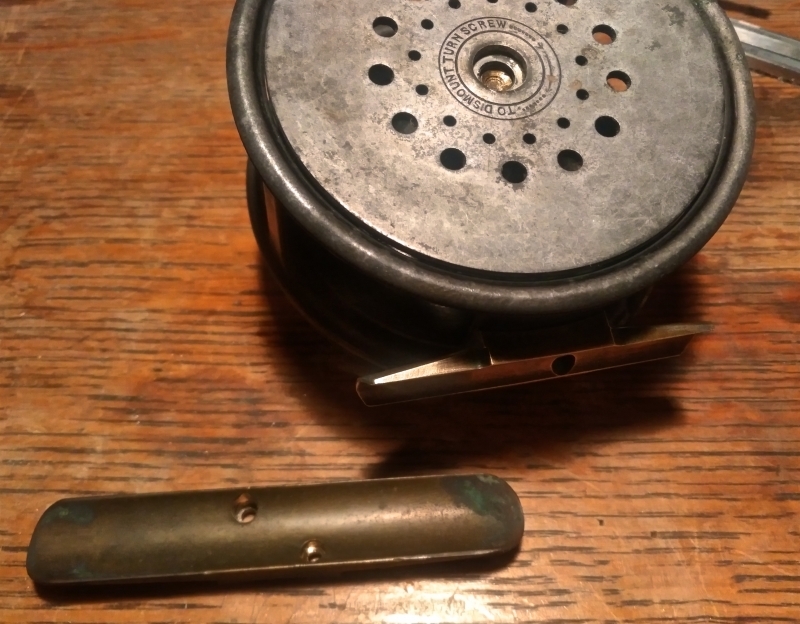 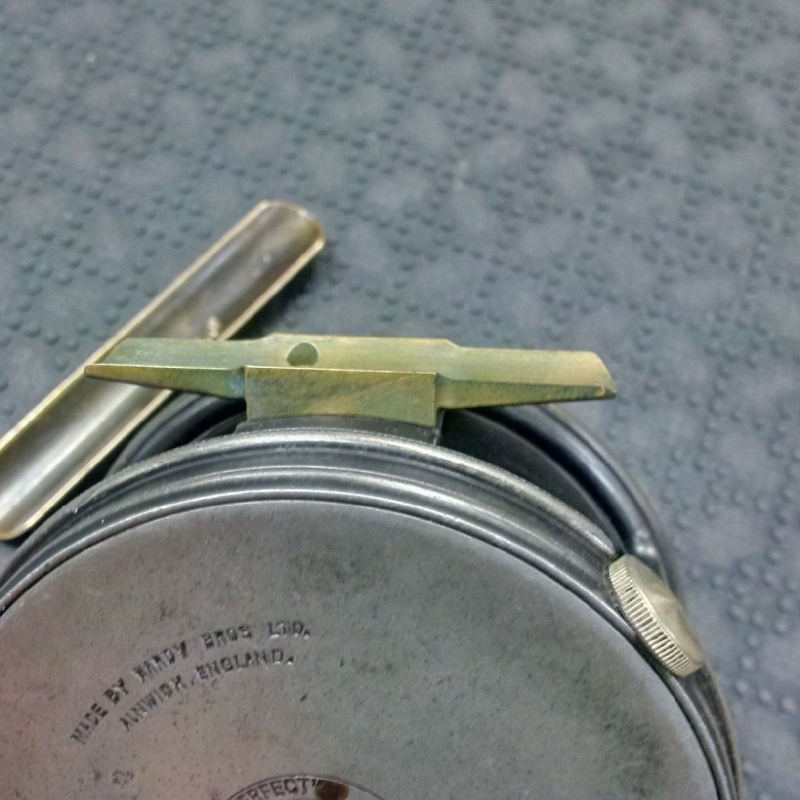 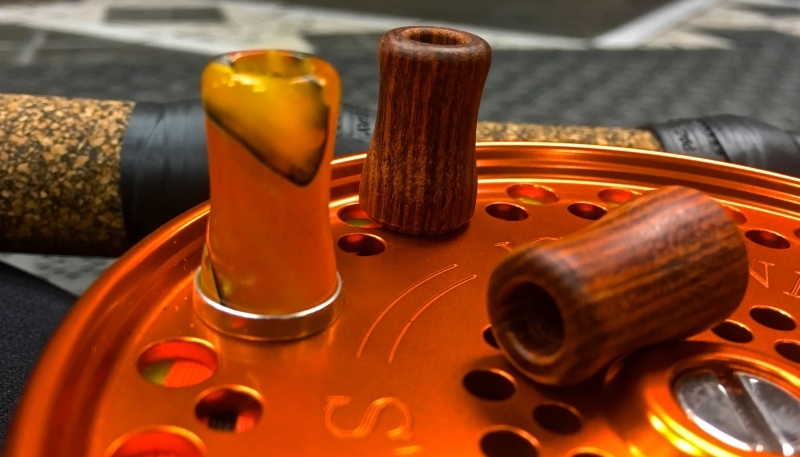 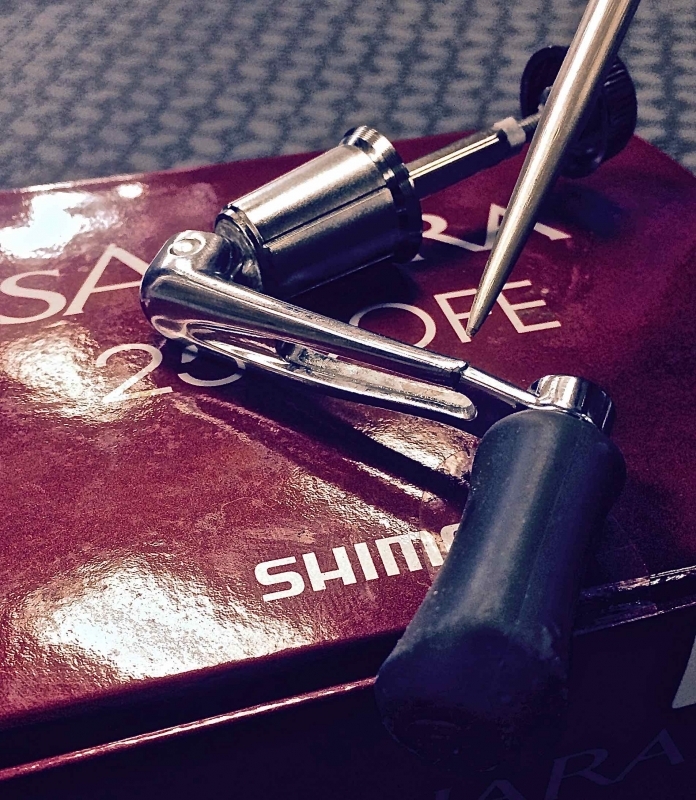 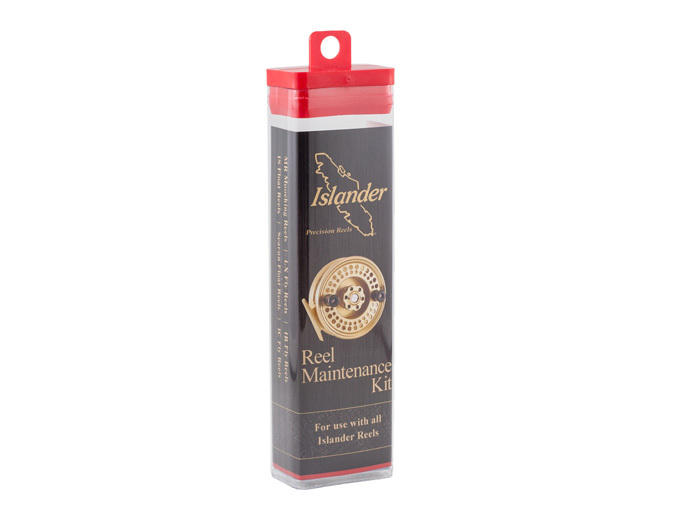 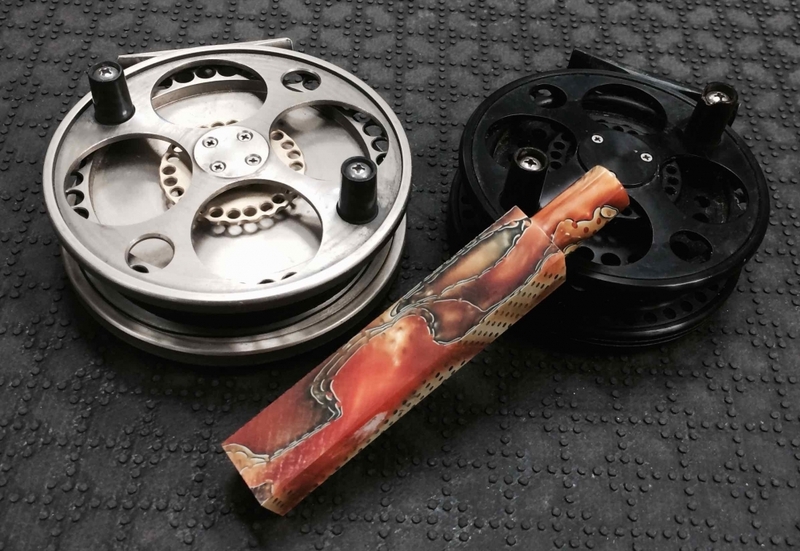 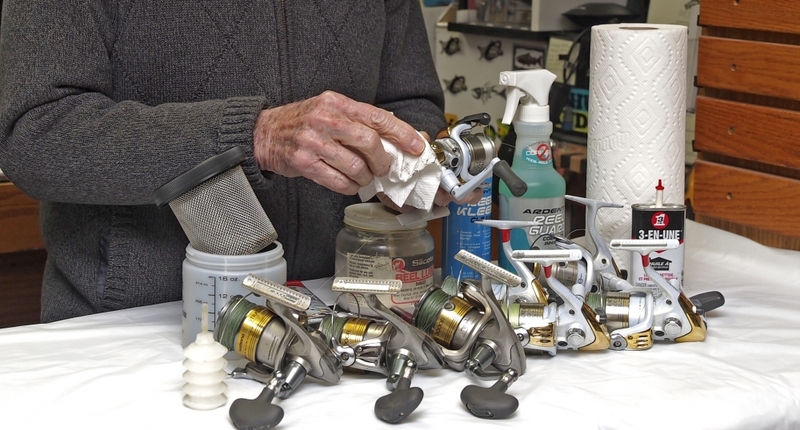 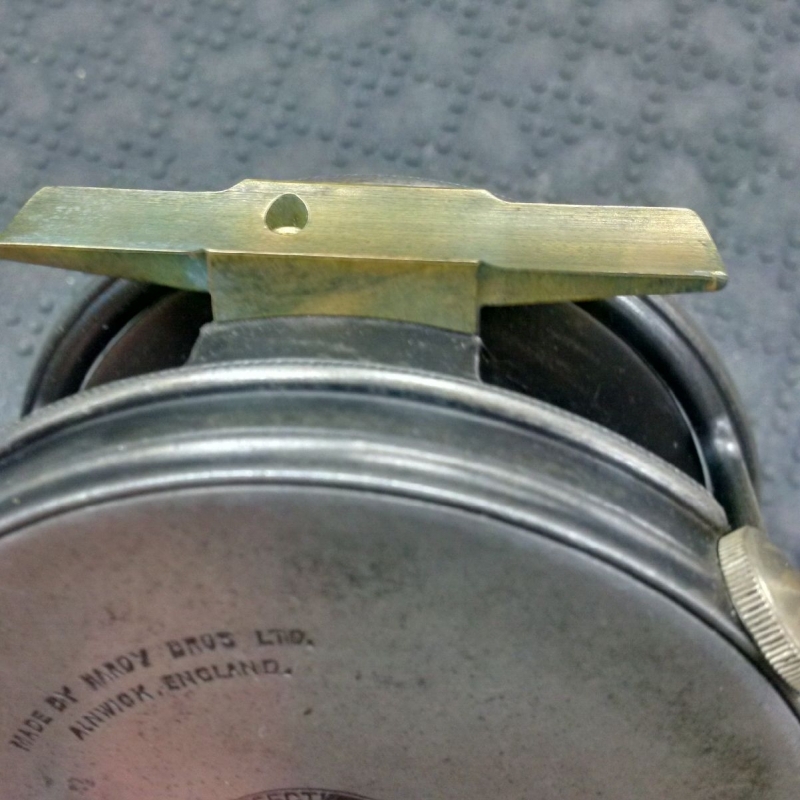 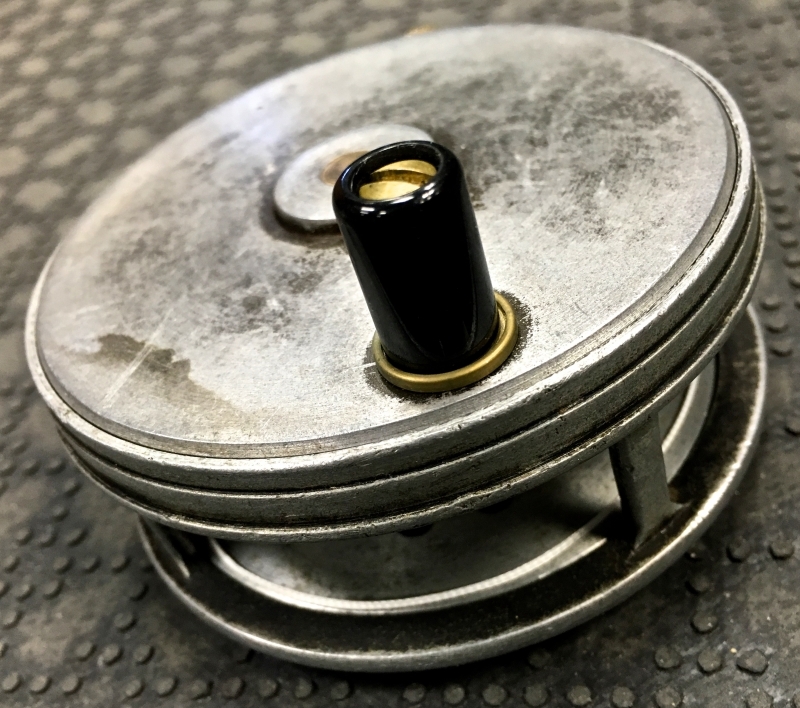 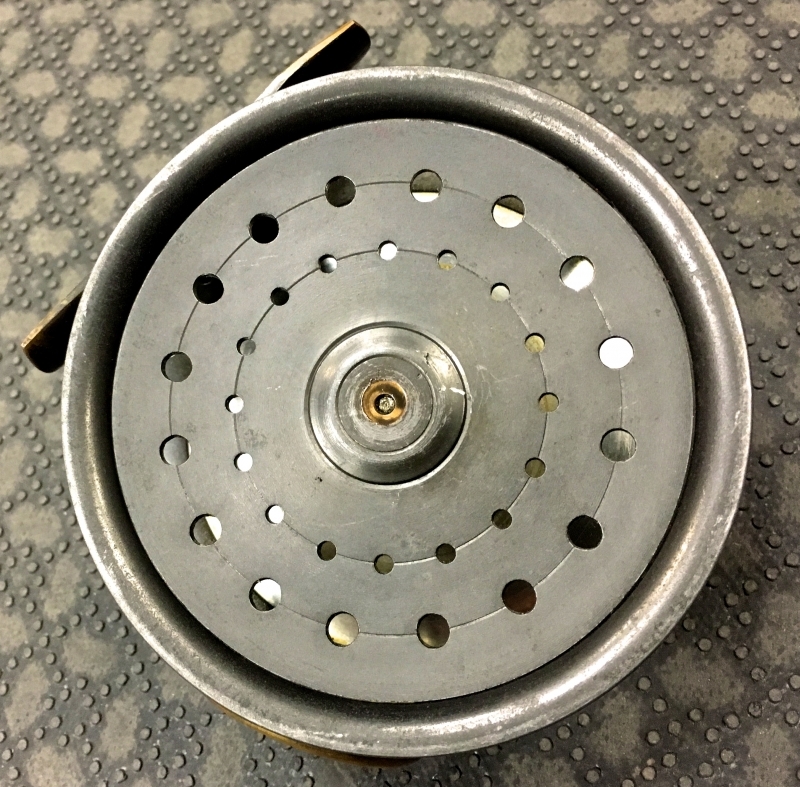 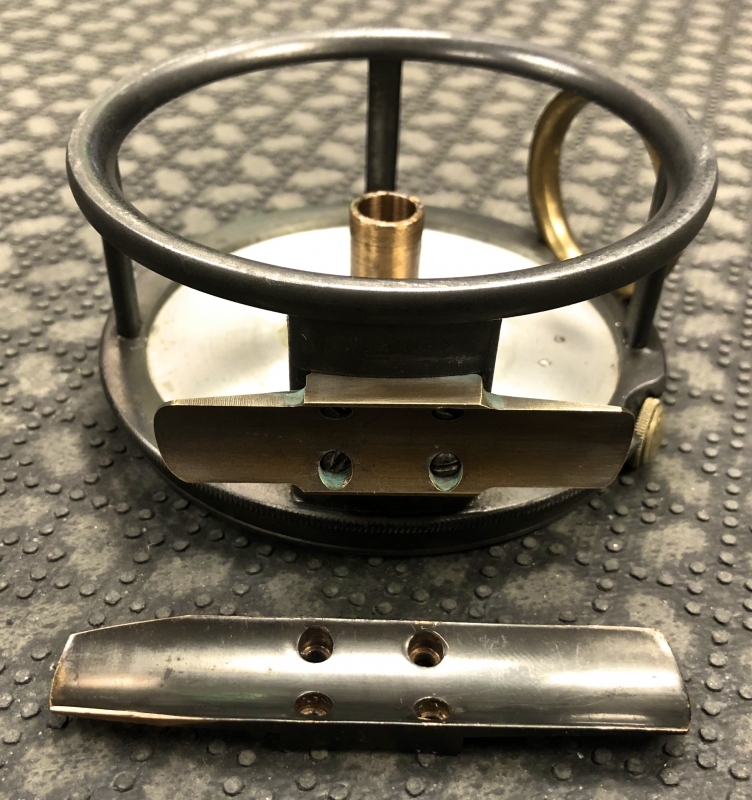 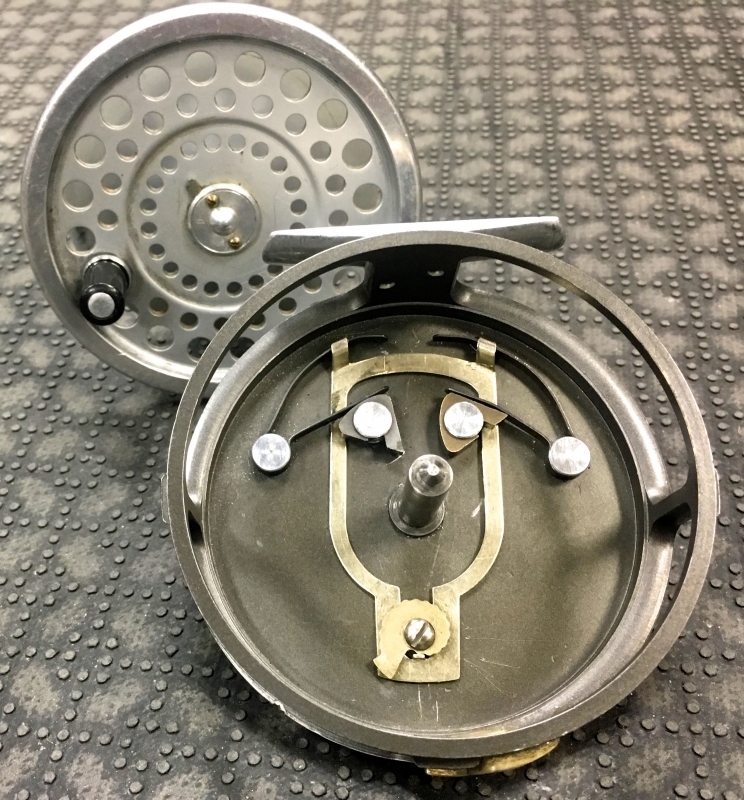 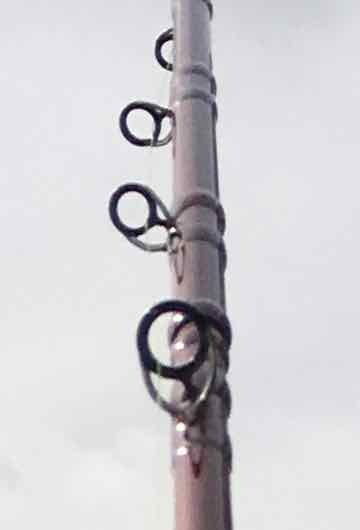 Do you use your Float / Centerpin reel so much that the handles are now worn? 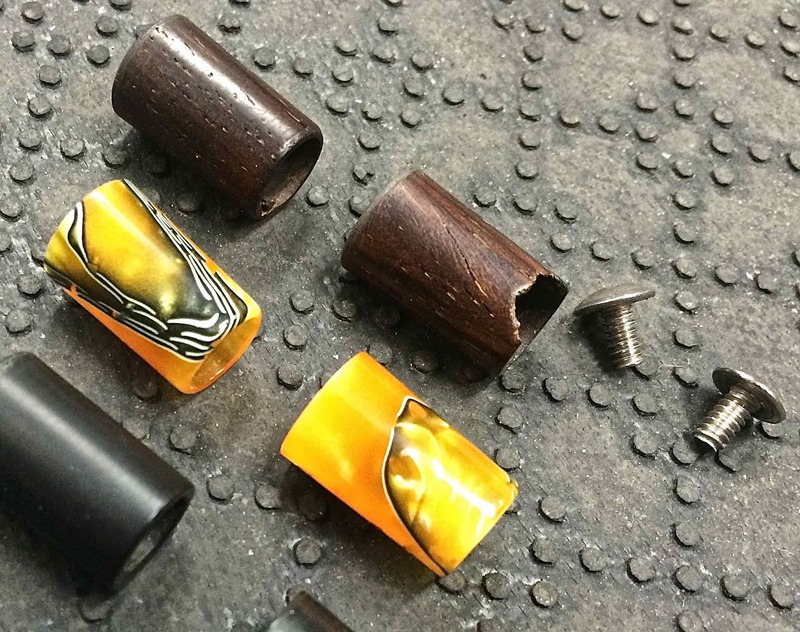 See here for examples of our installed custom Handles. 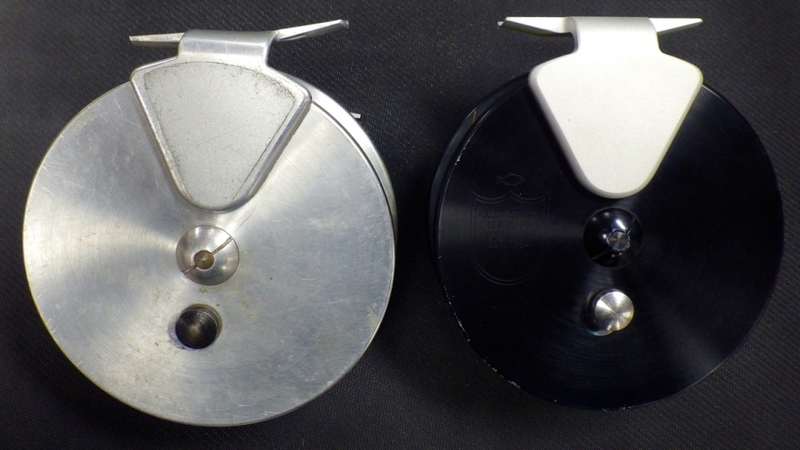 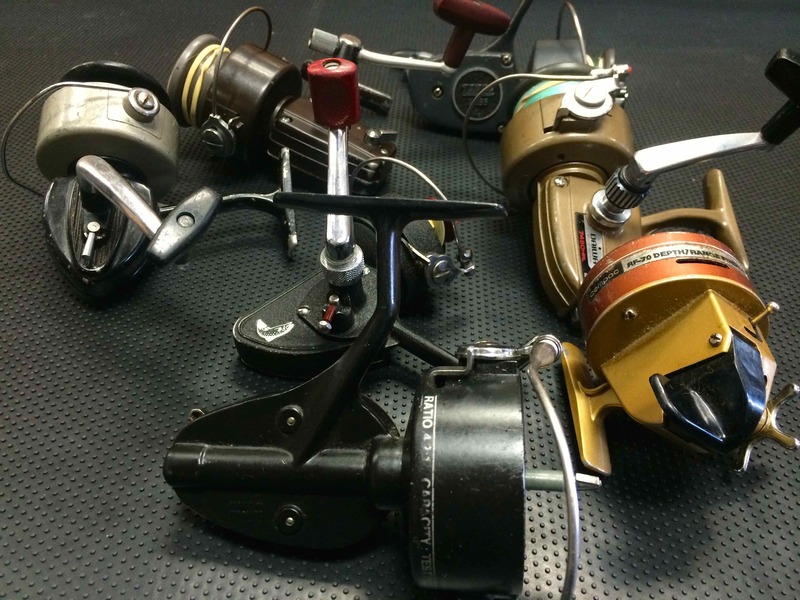 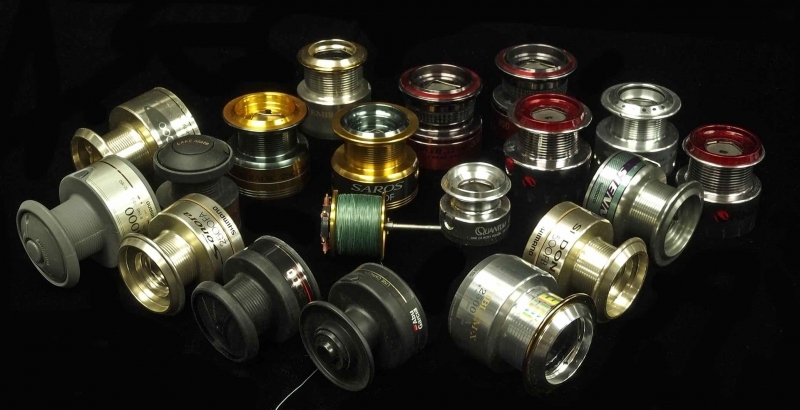 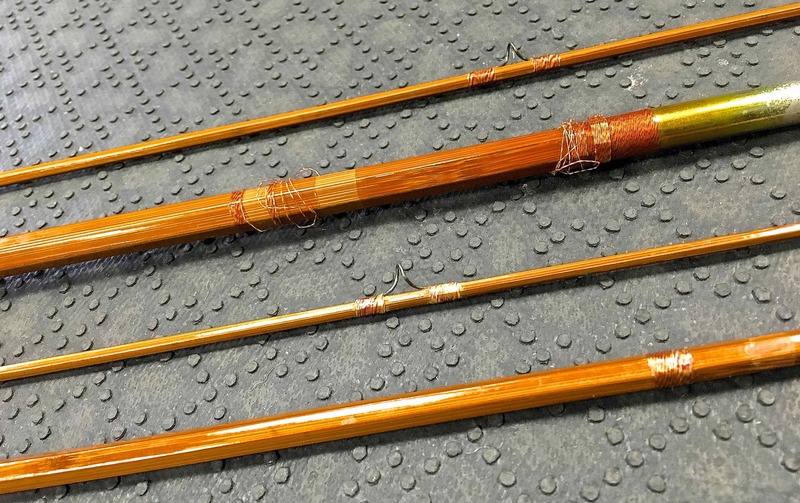 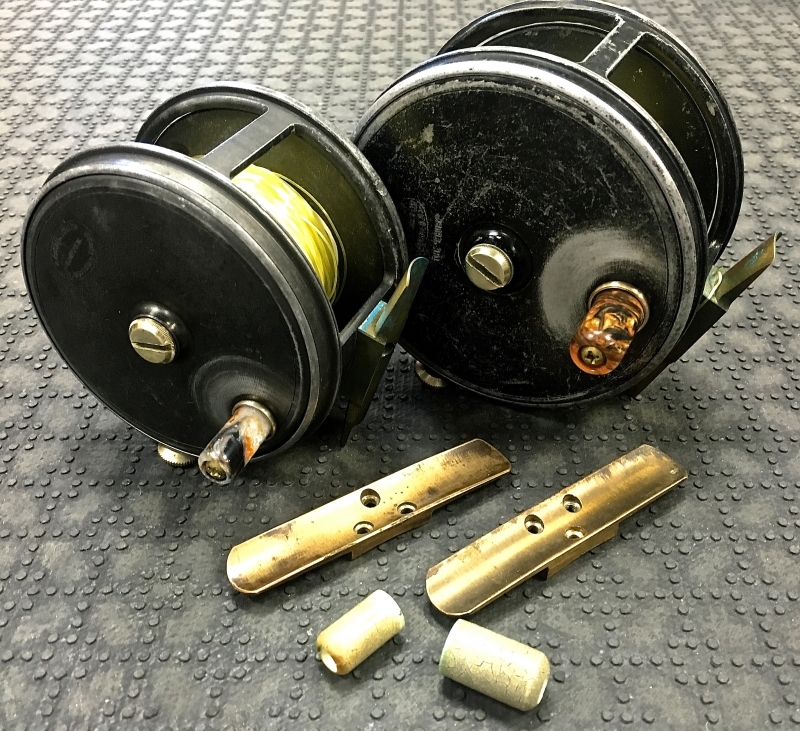 Damaged Angling Specialties Centerpin Float Reel Handles. 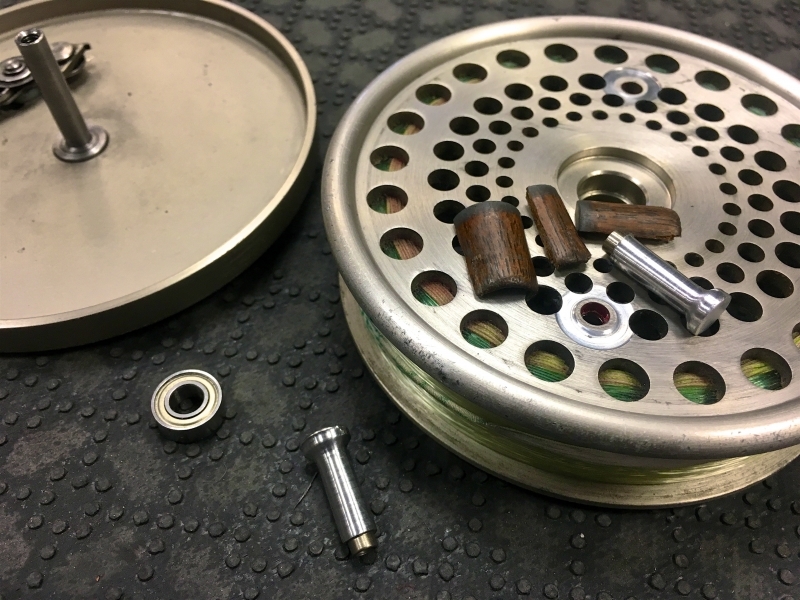 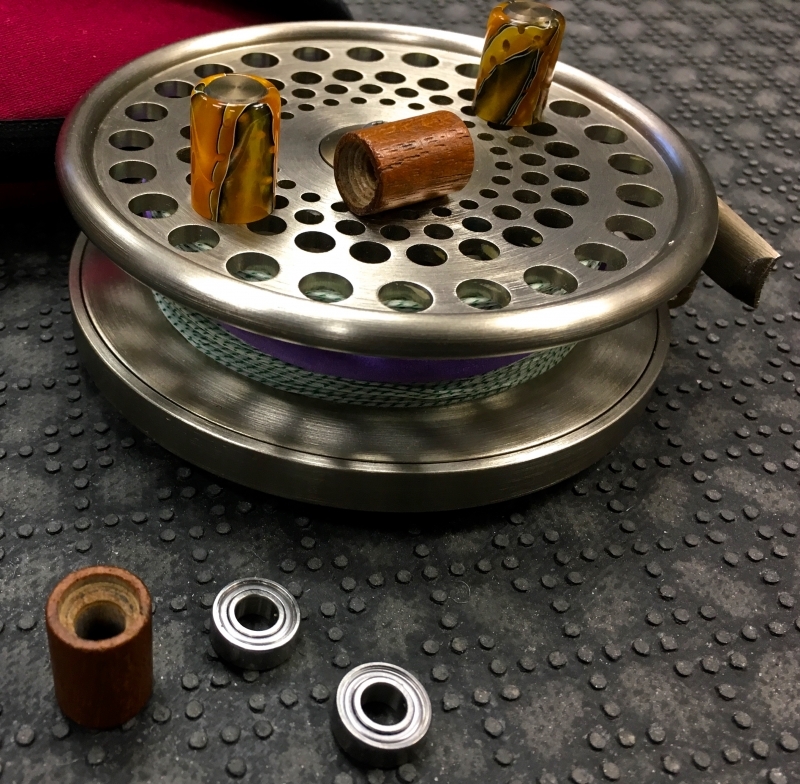 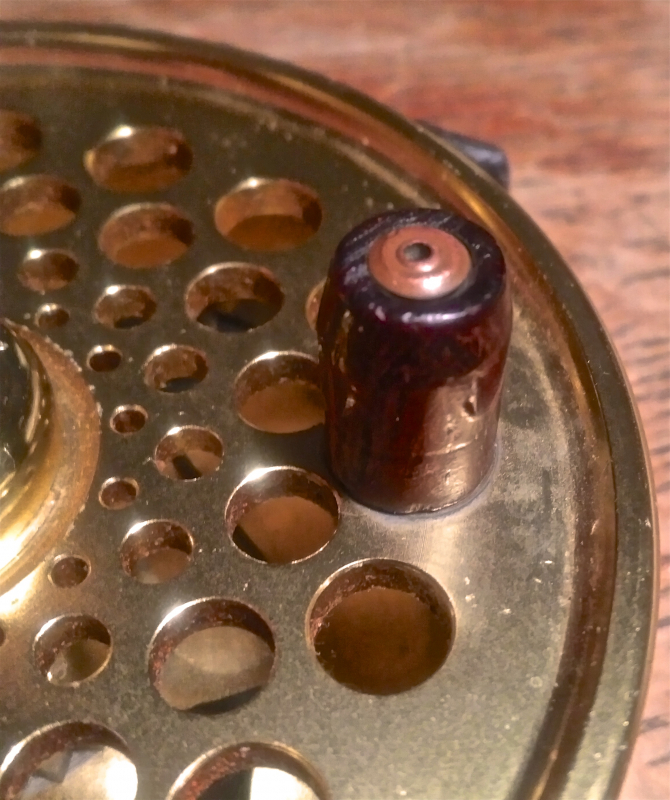 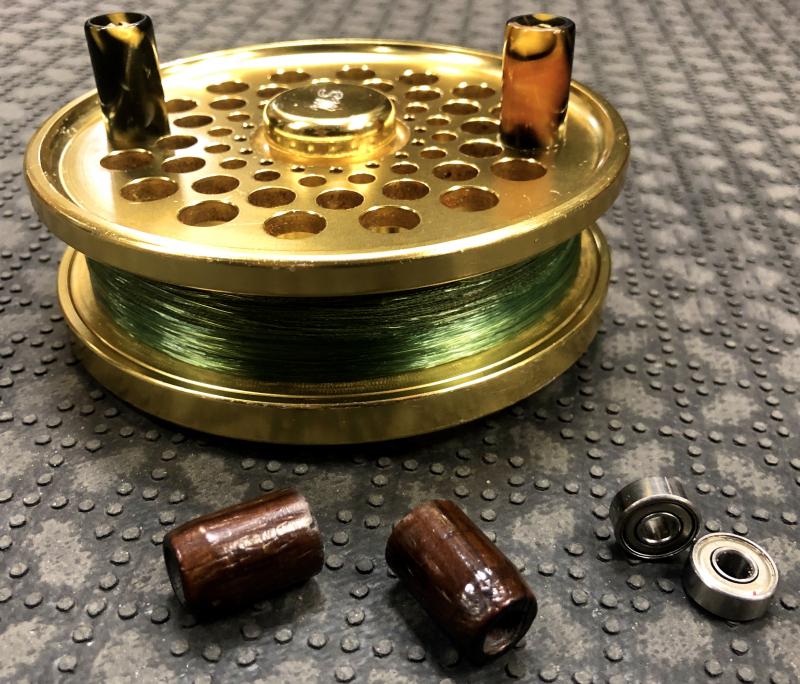 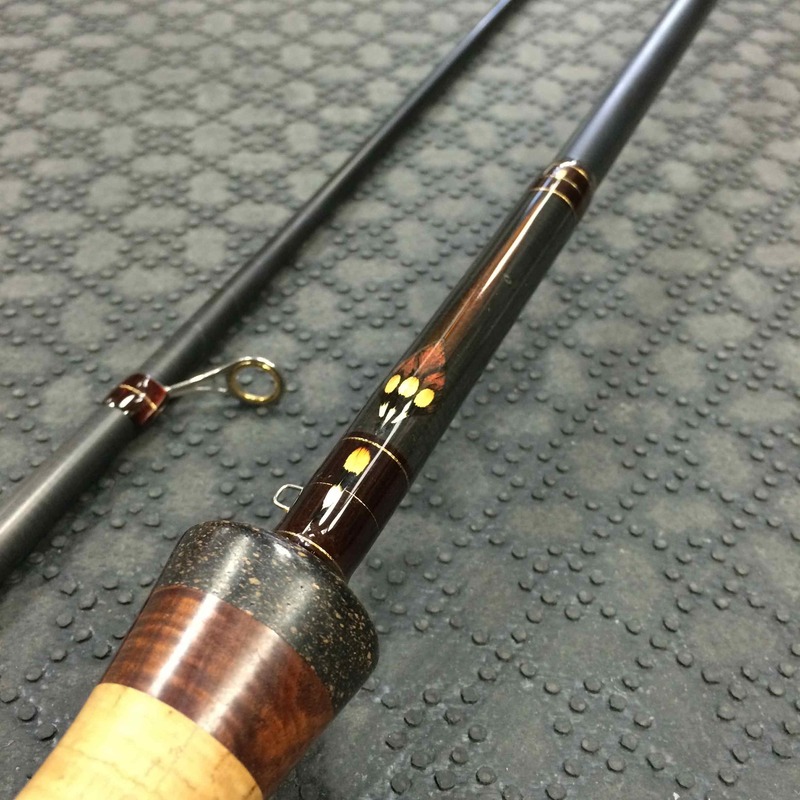 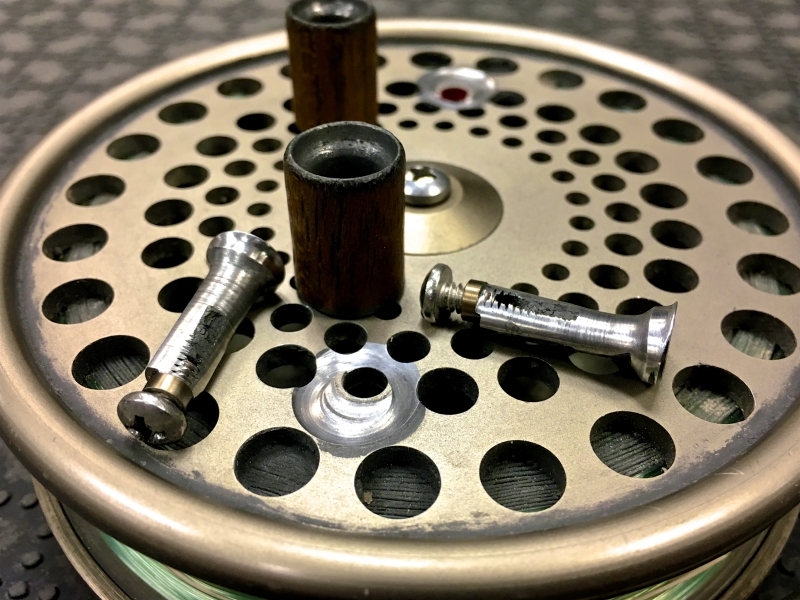 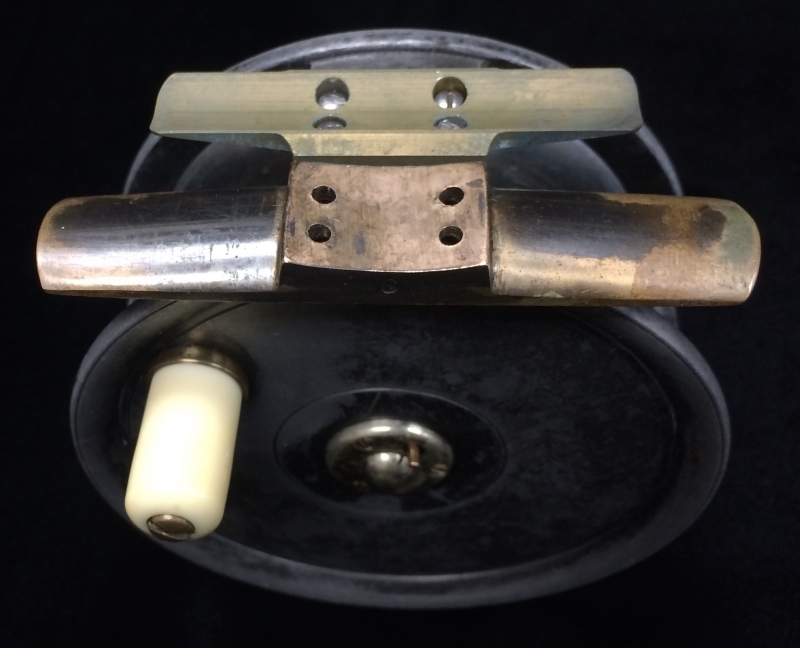 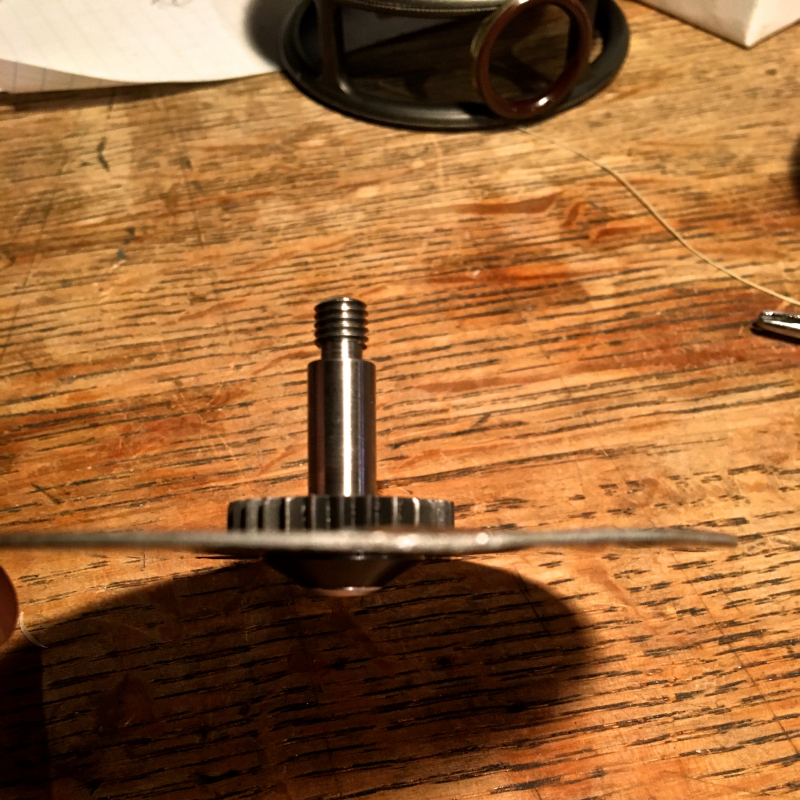 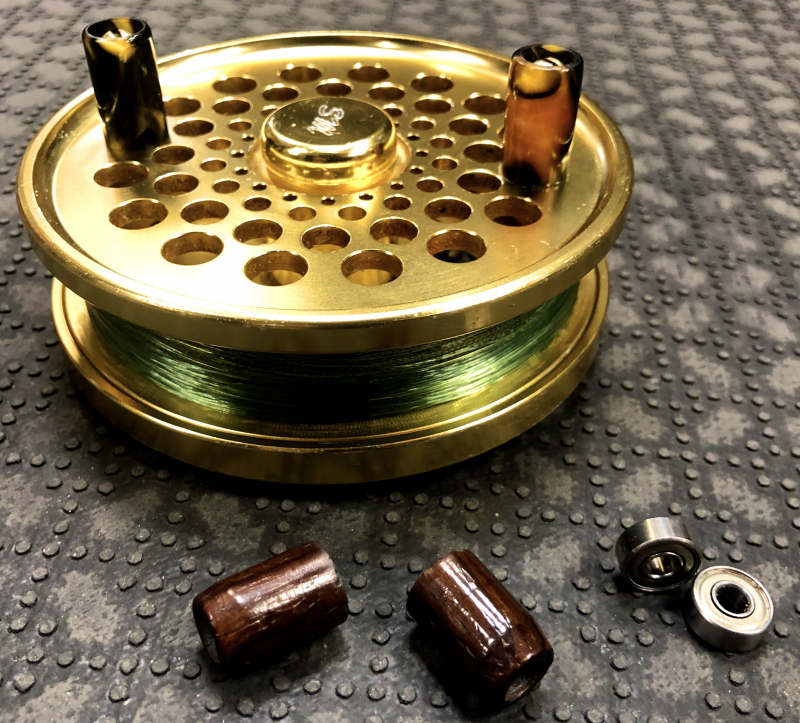 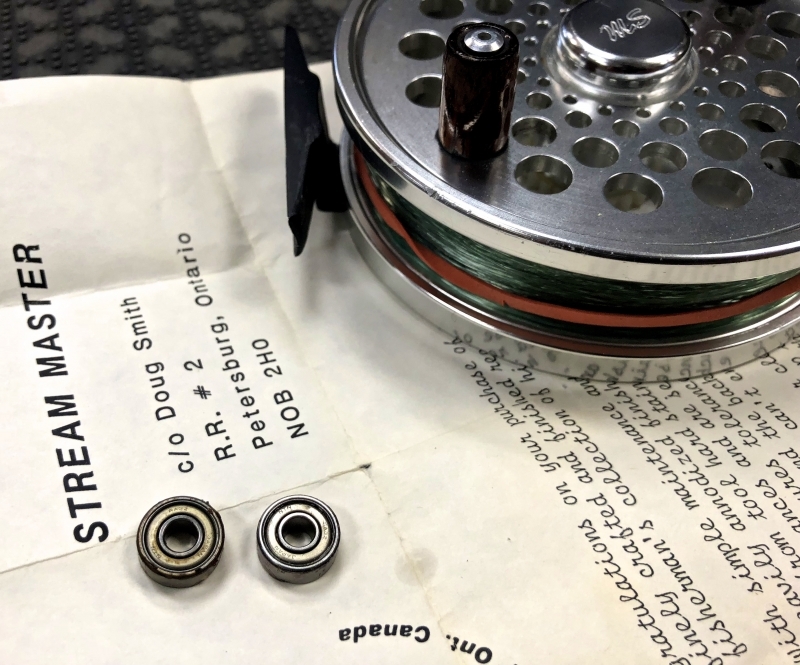 River Run – Tom Porretta – Float / Centerpin Reel – Rosewood Handle Modification. 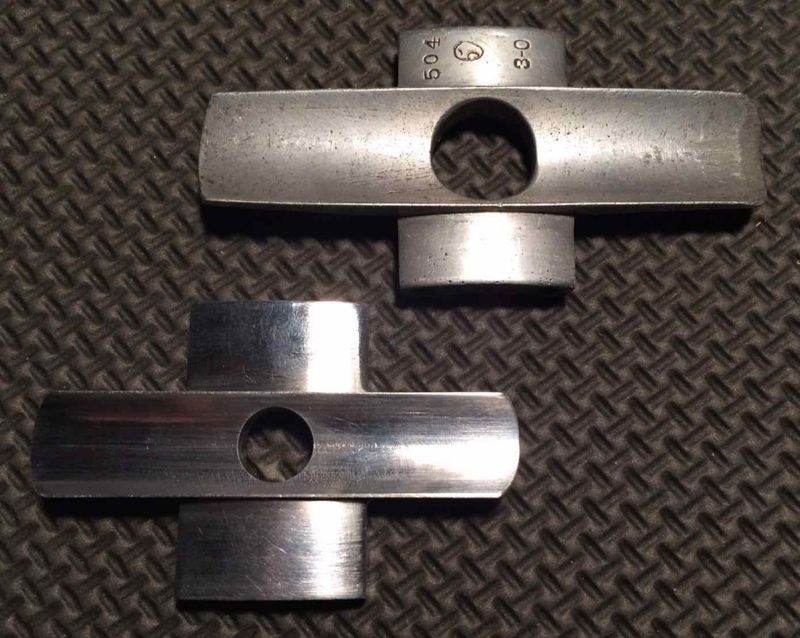 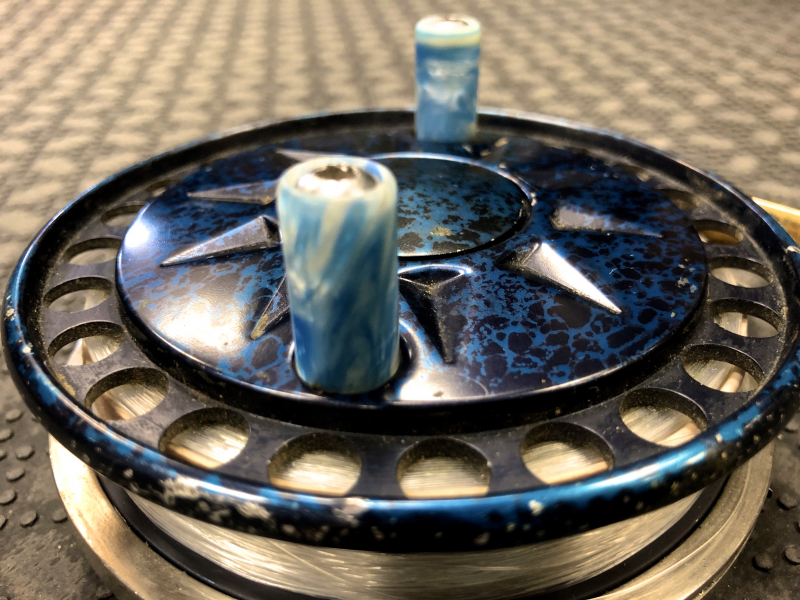 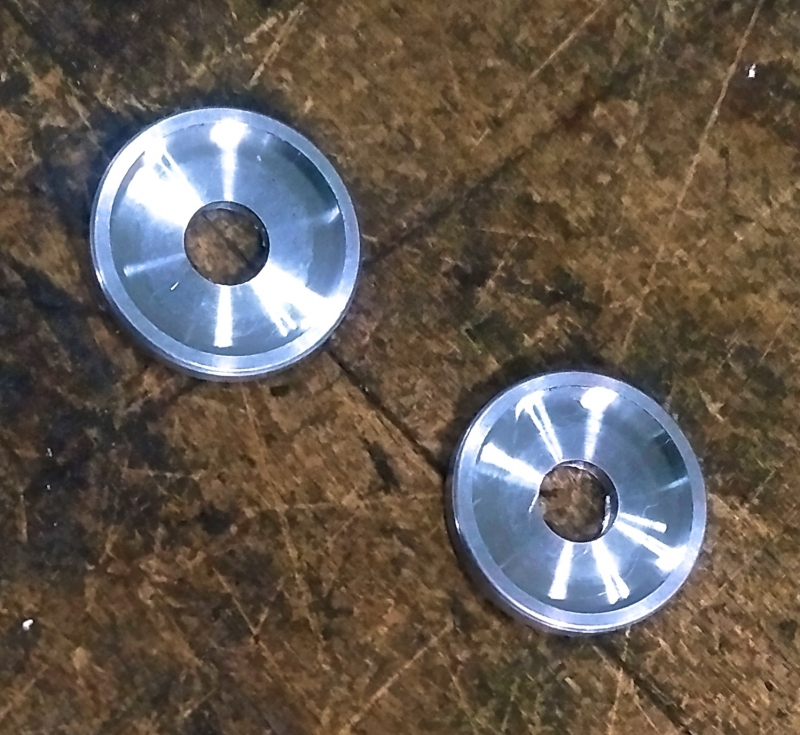 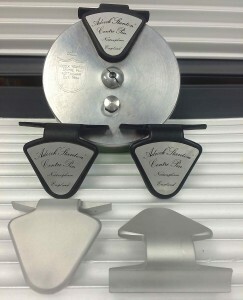 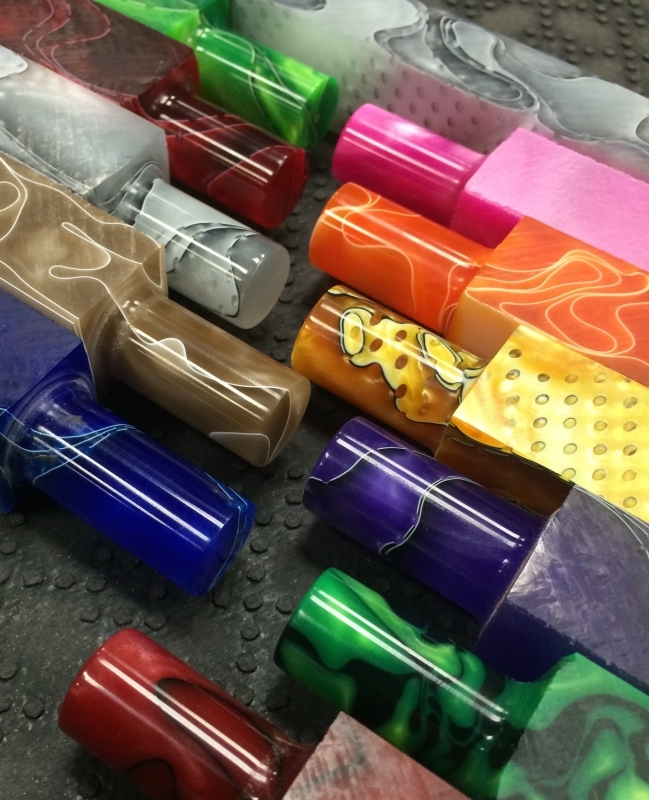 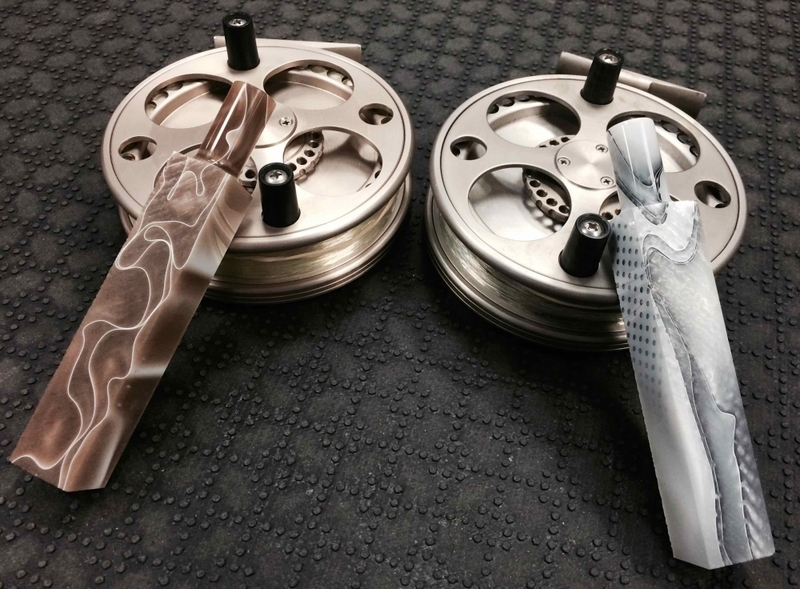 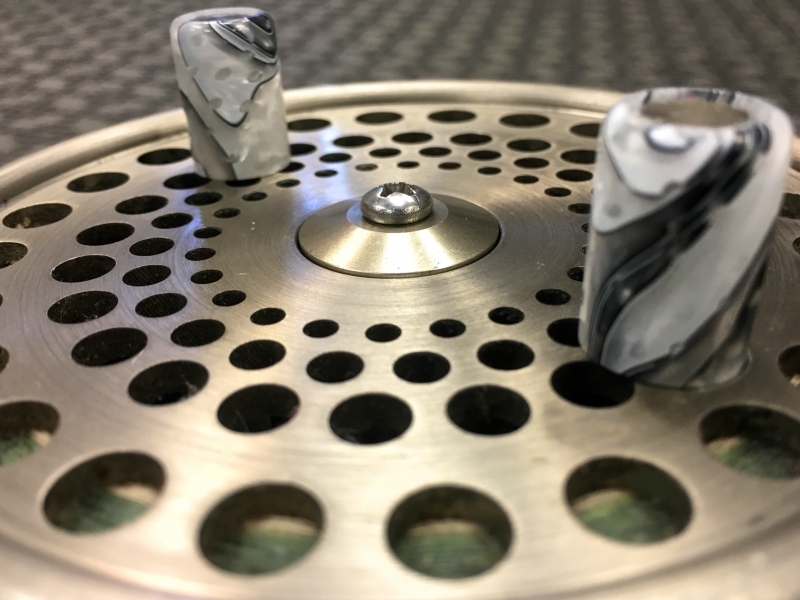 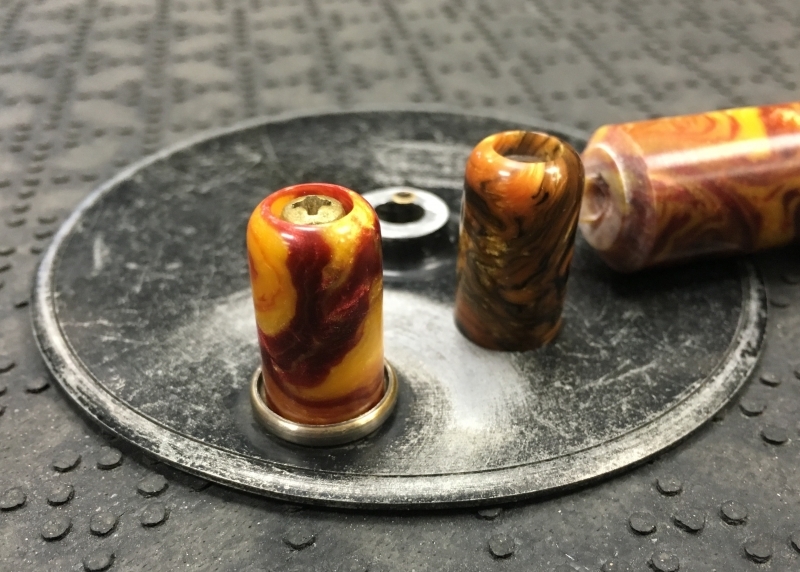 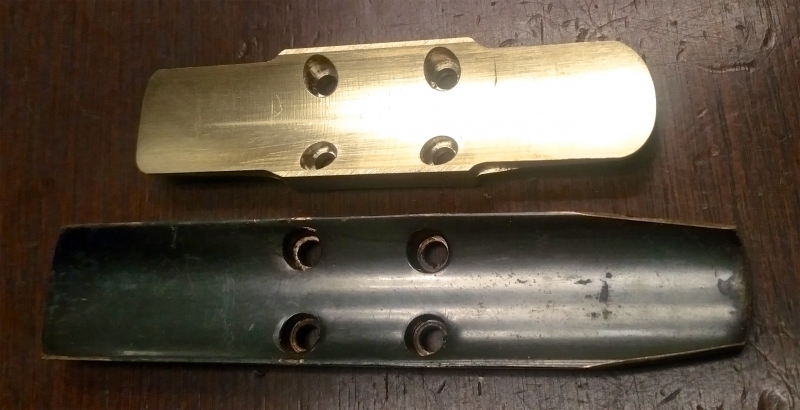 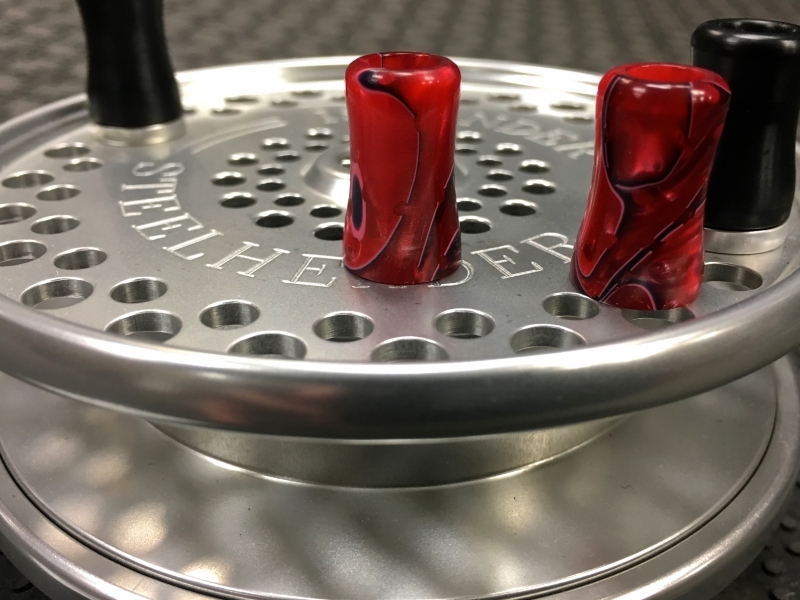 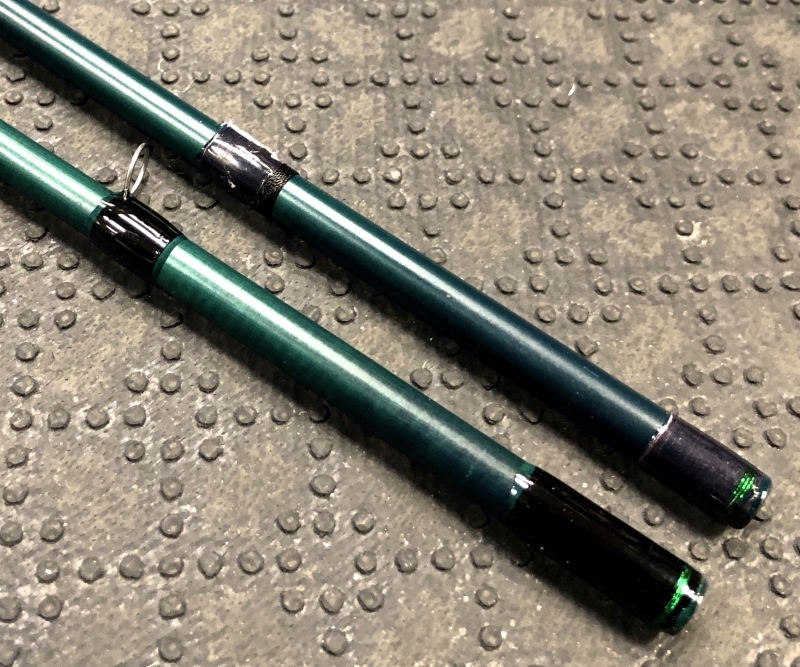 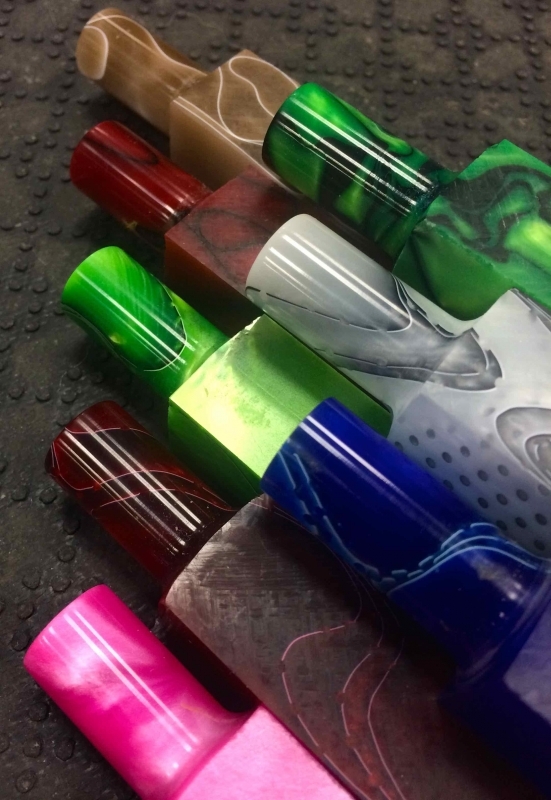 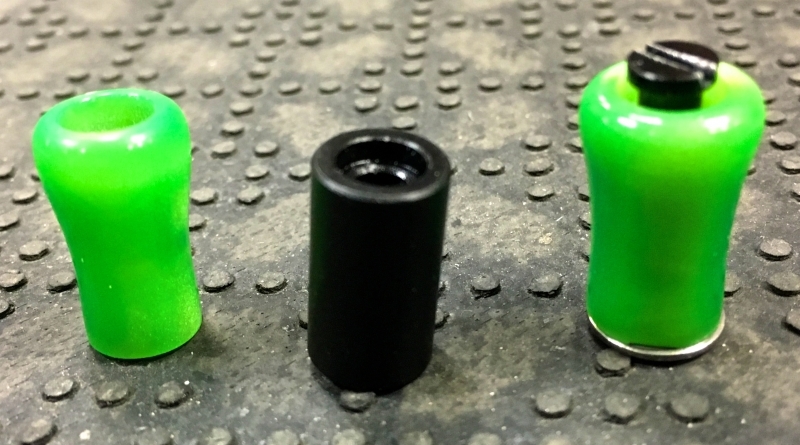 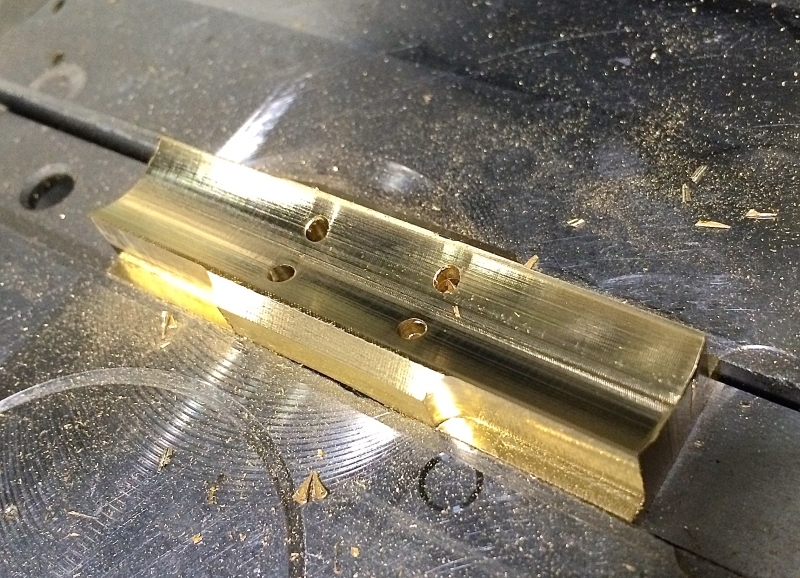 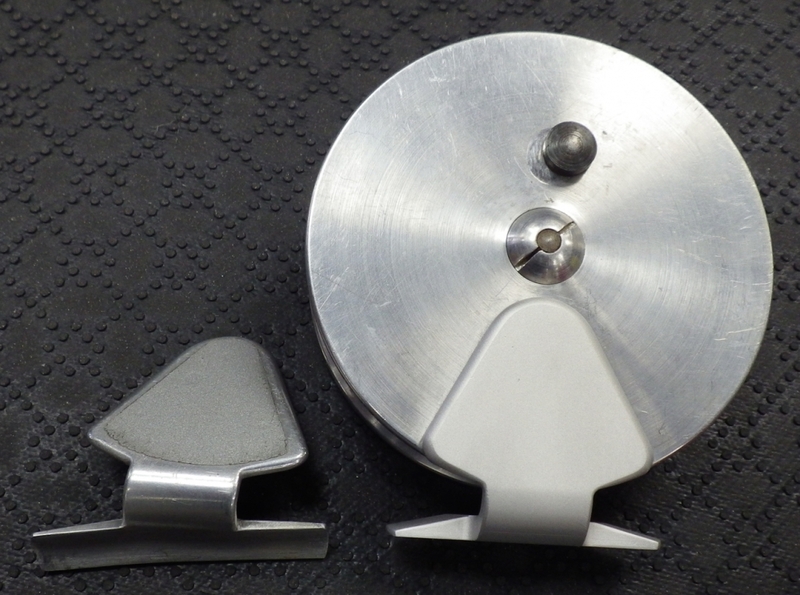 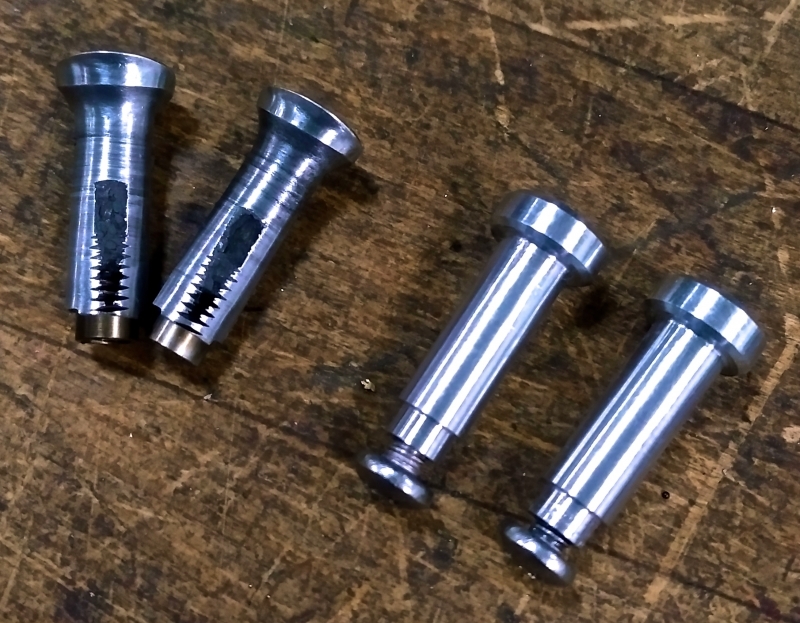 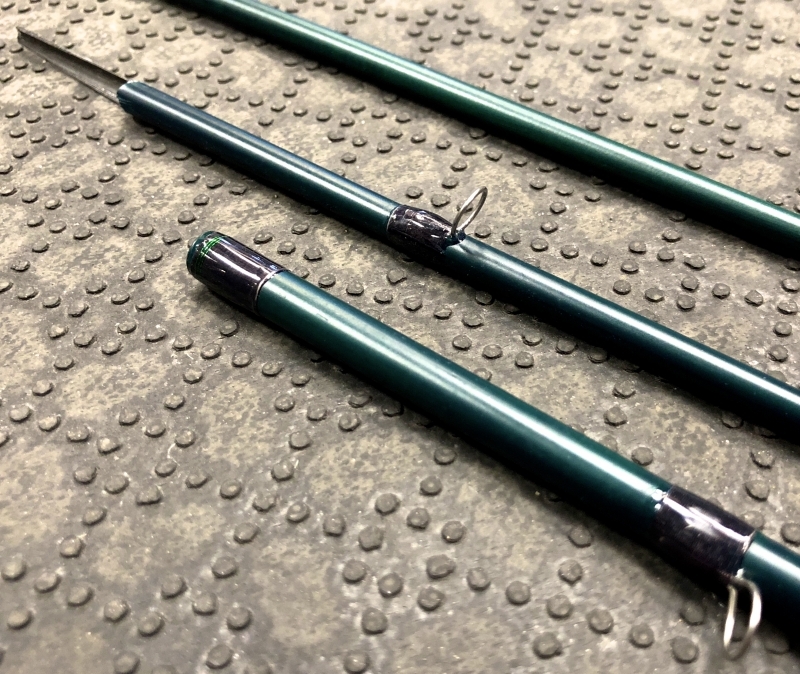 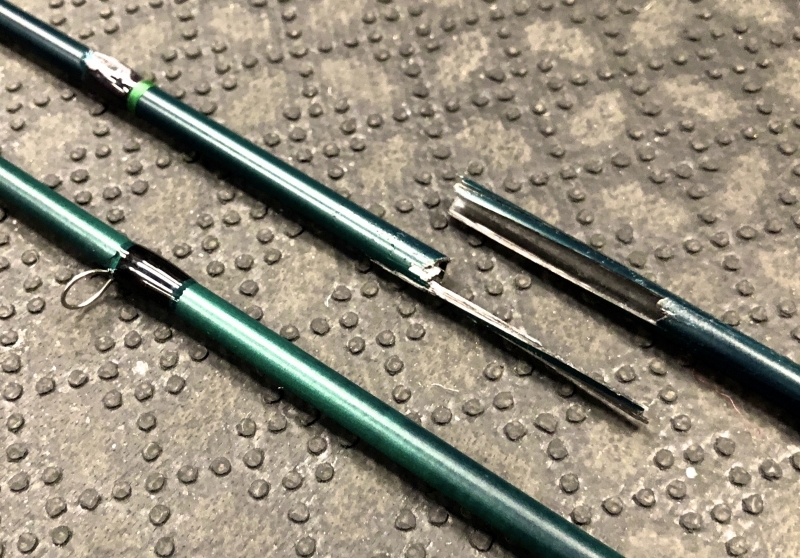 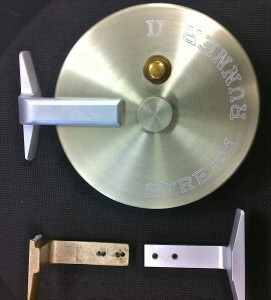 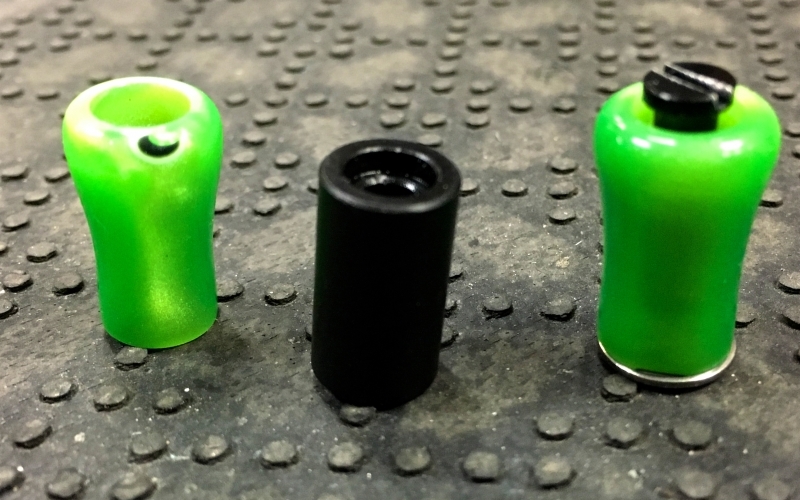 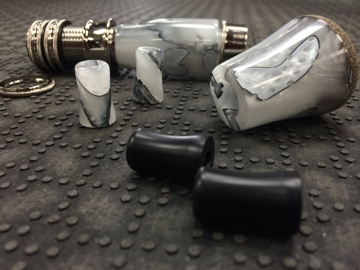 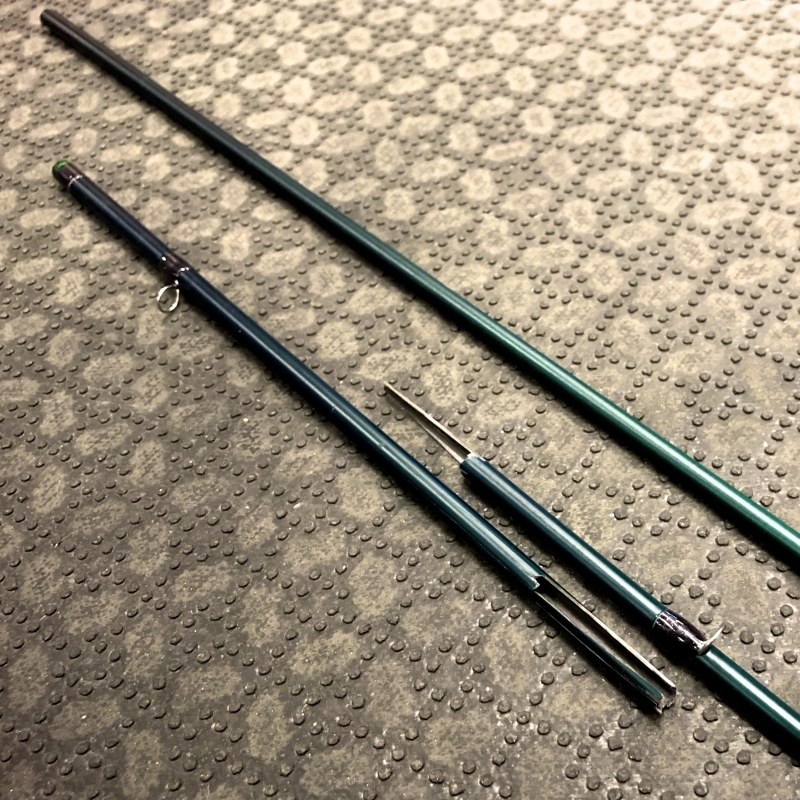 Custom Acrylic Handles for Centerpin / Float Reel. 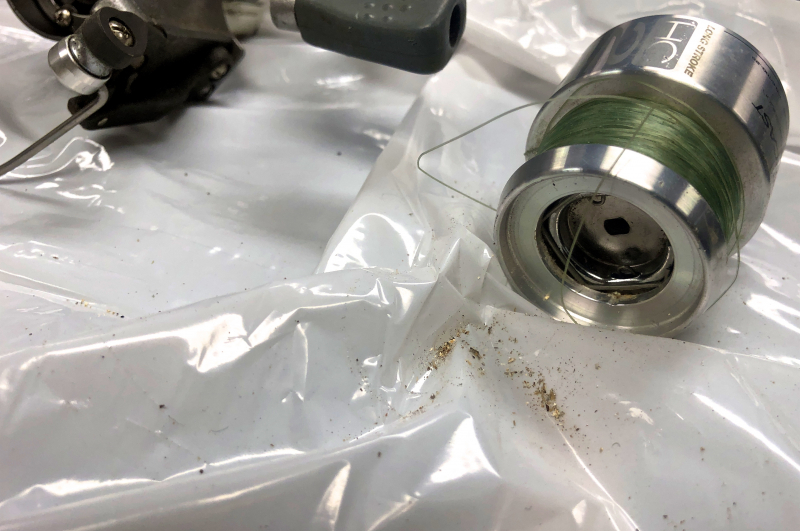 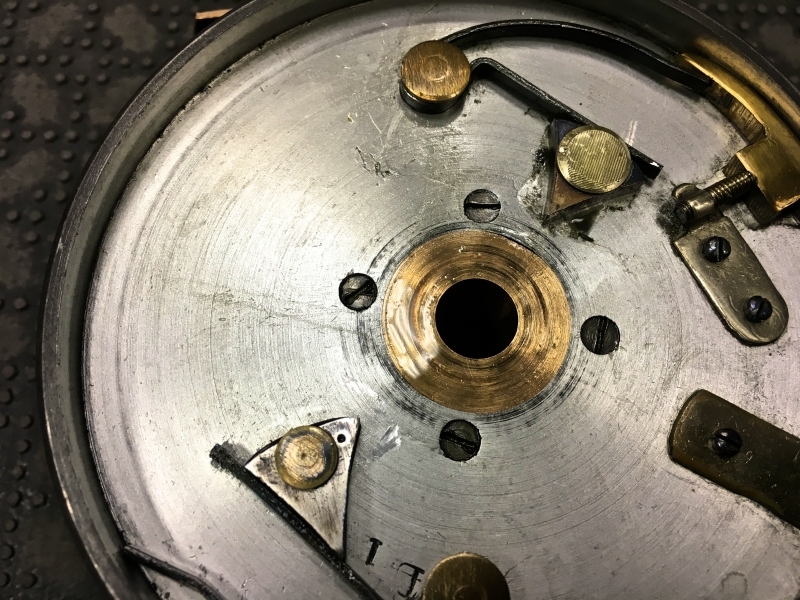 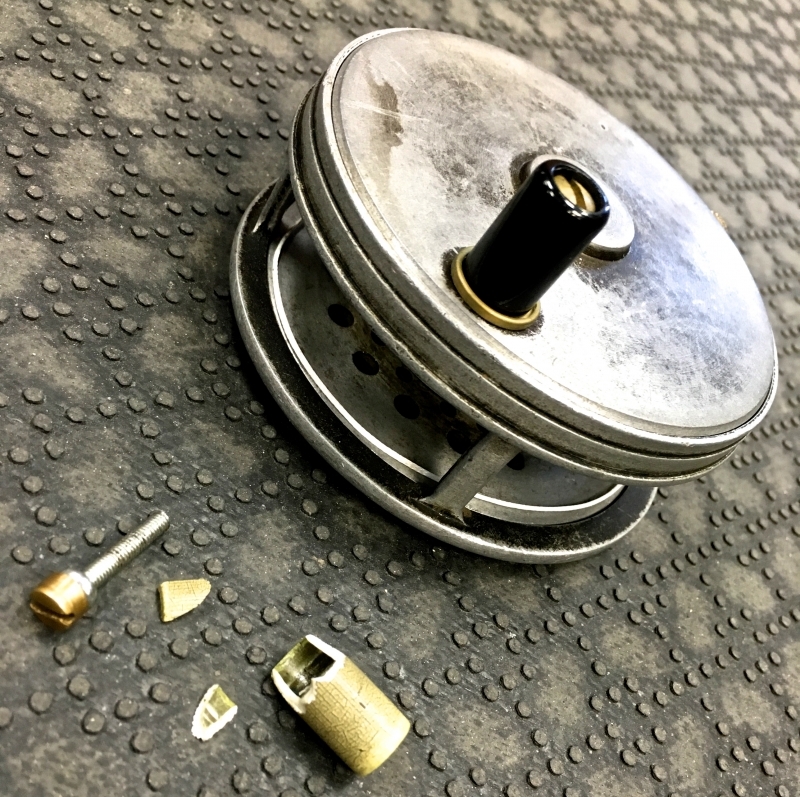 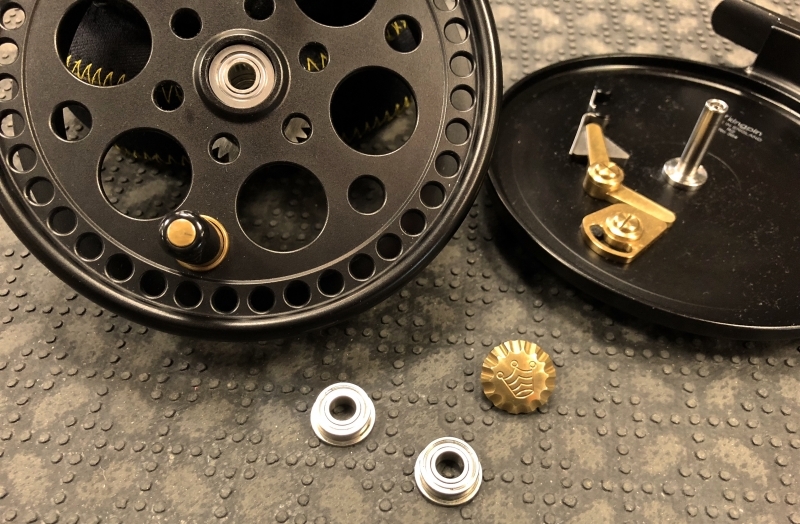 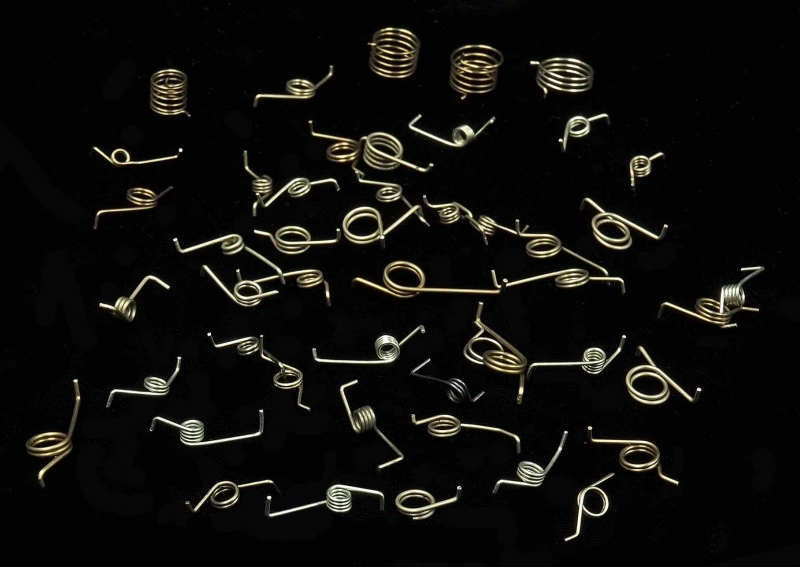 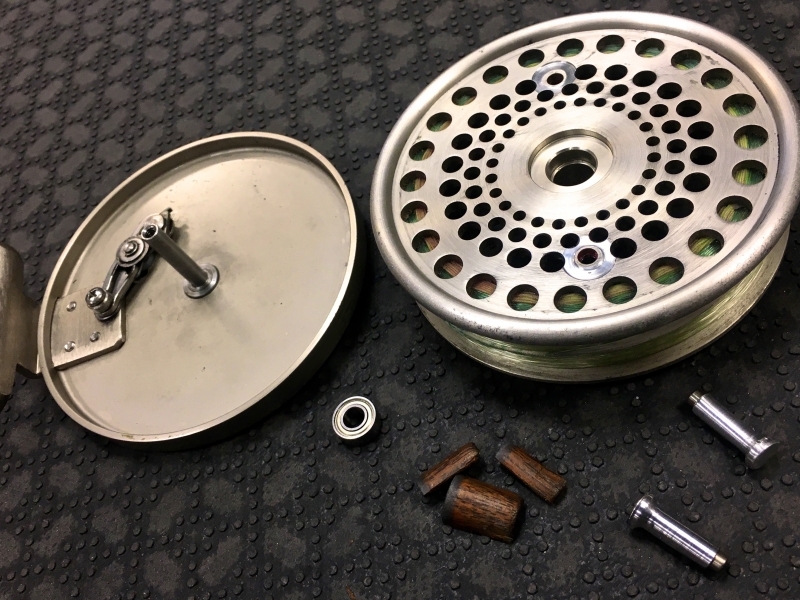 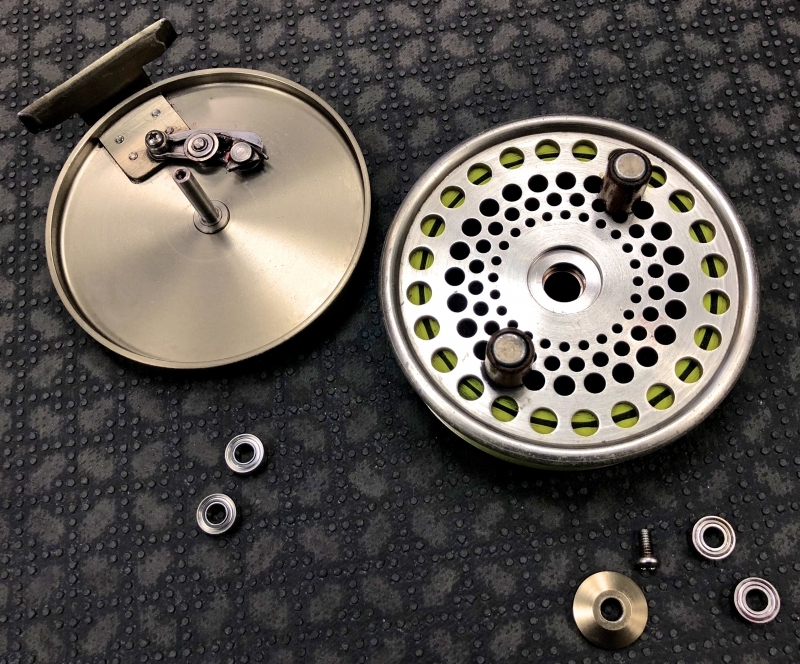 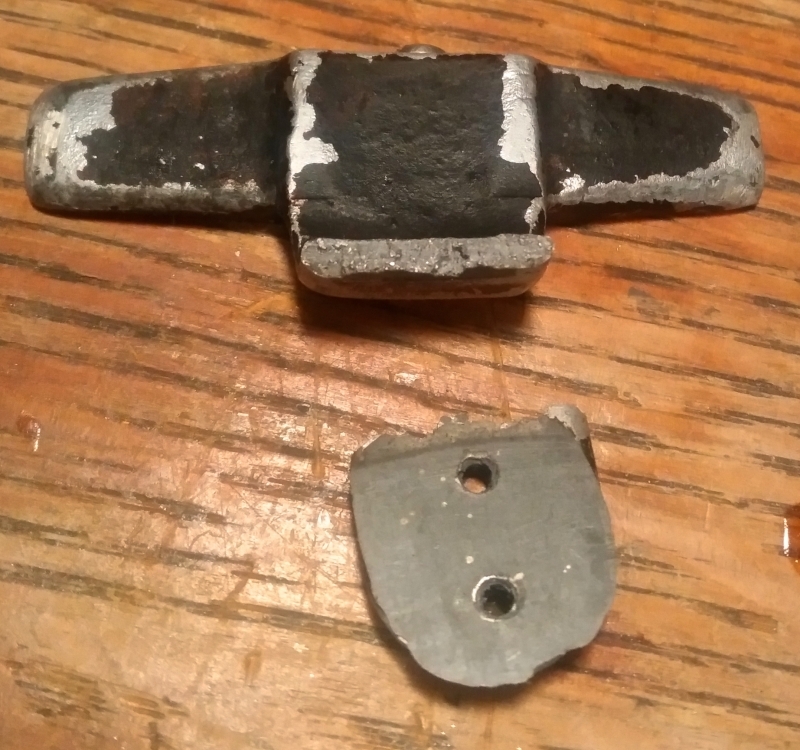 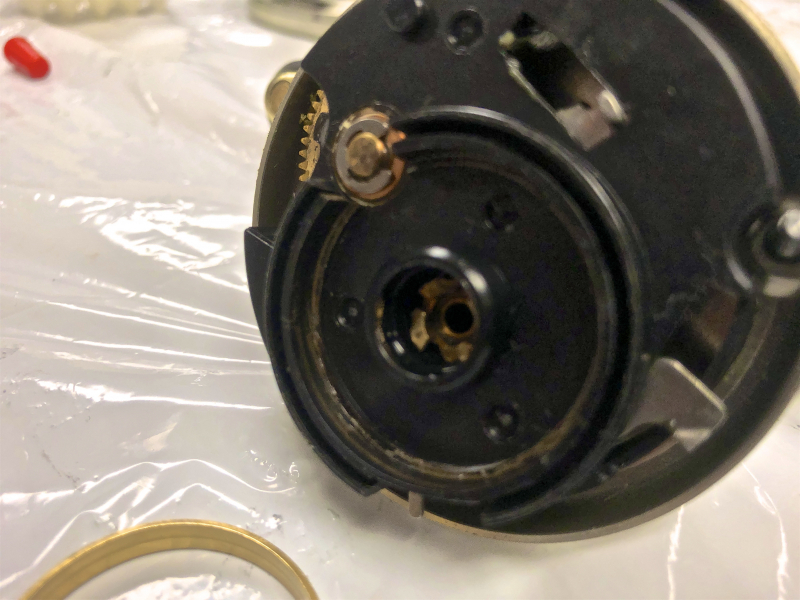 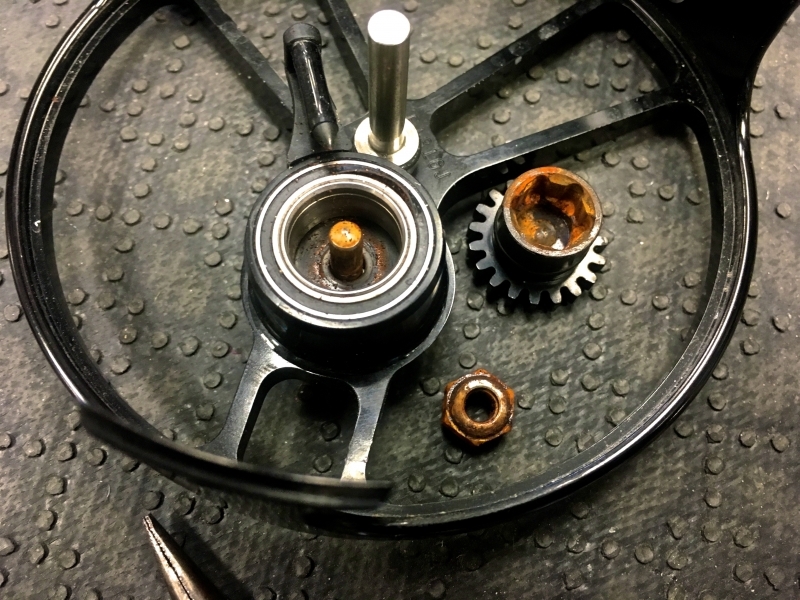 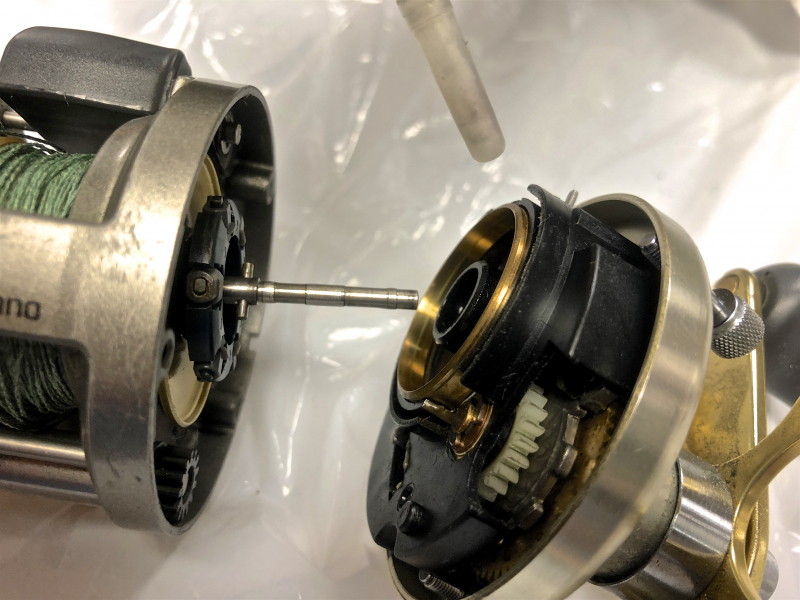 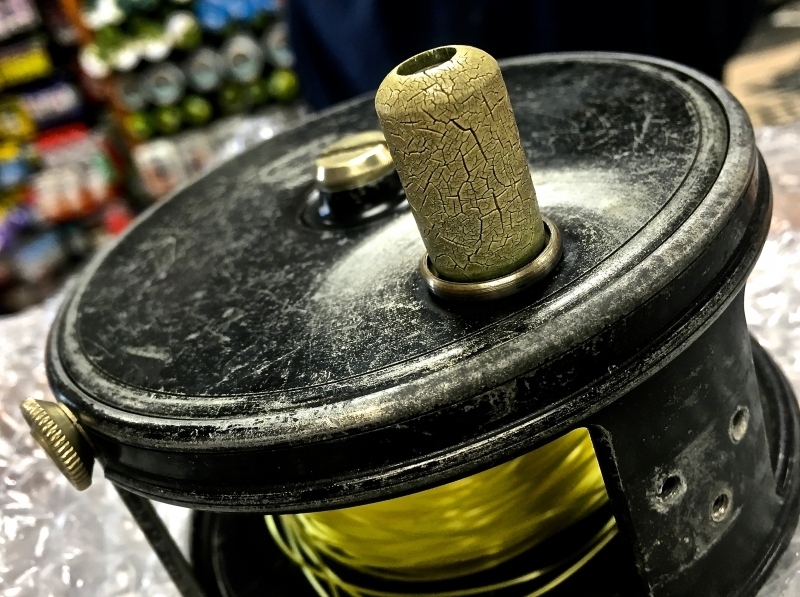 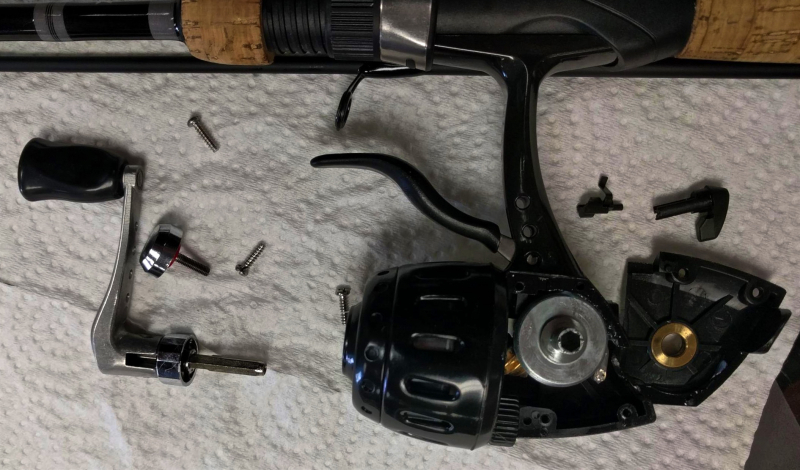 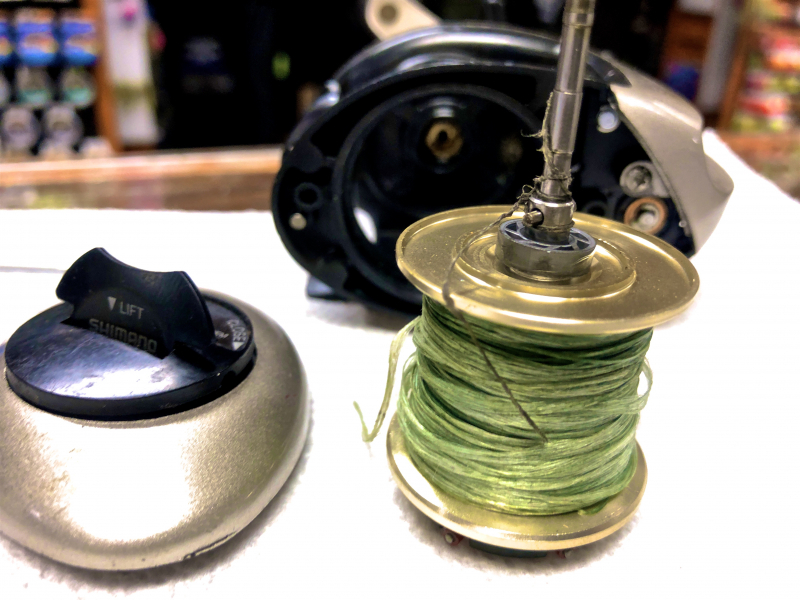 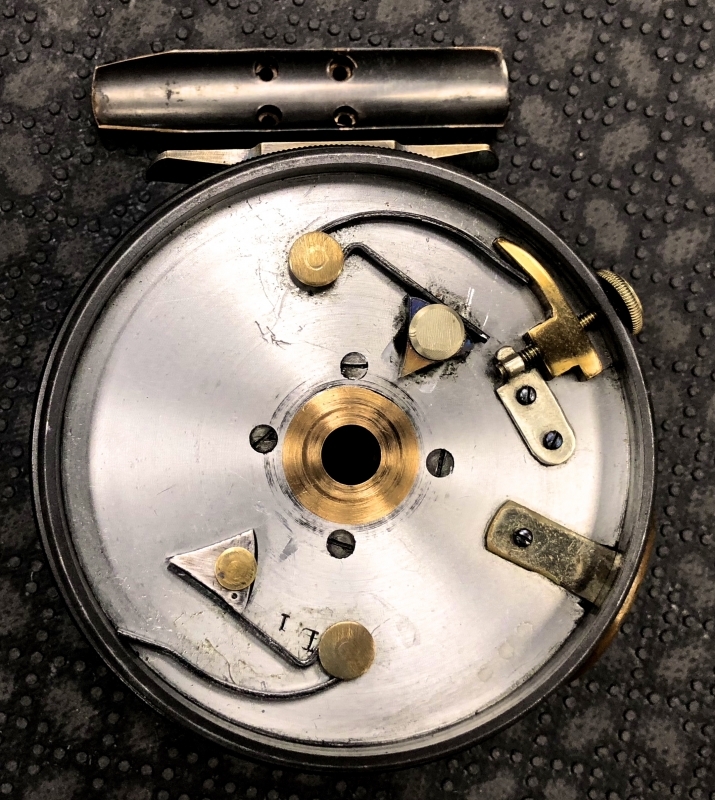 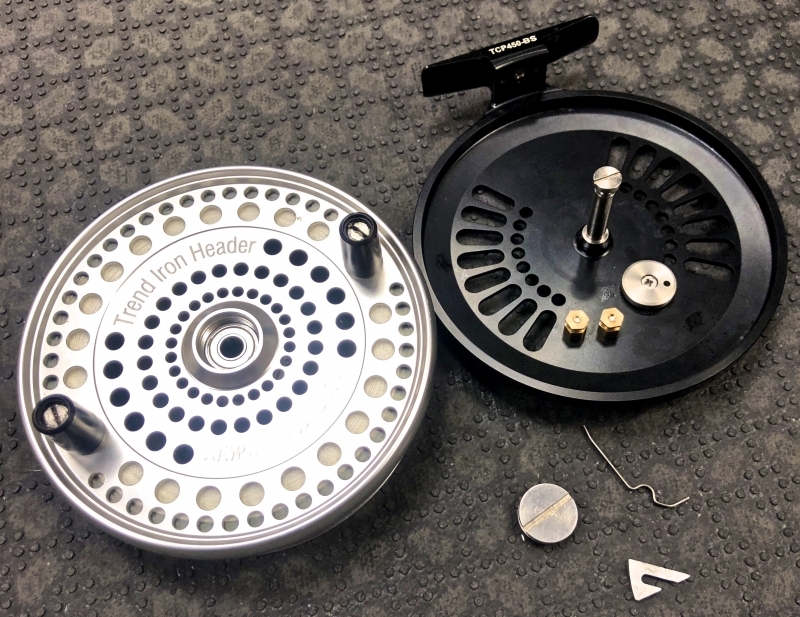 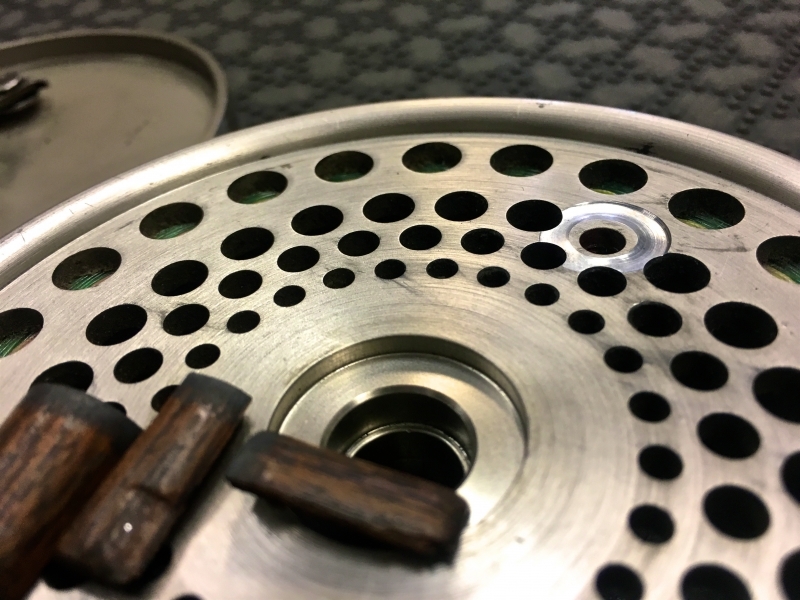 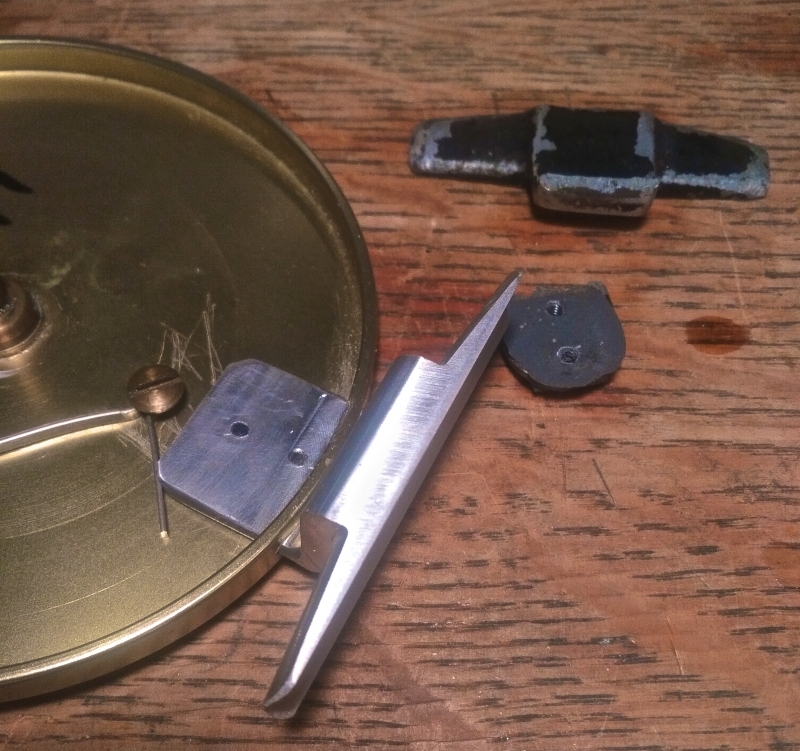 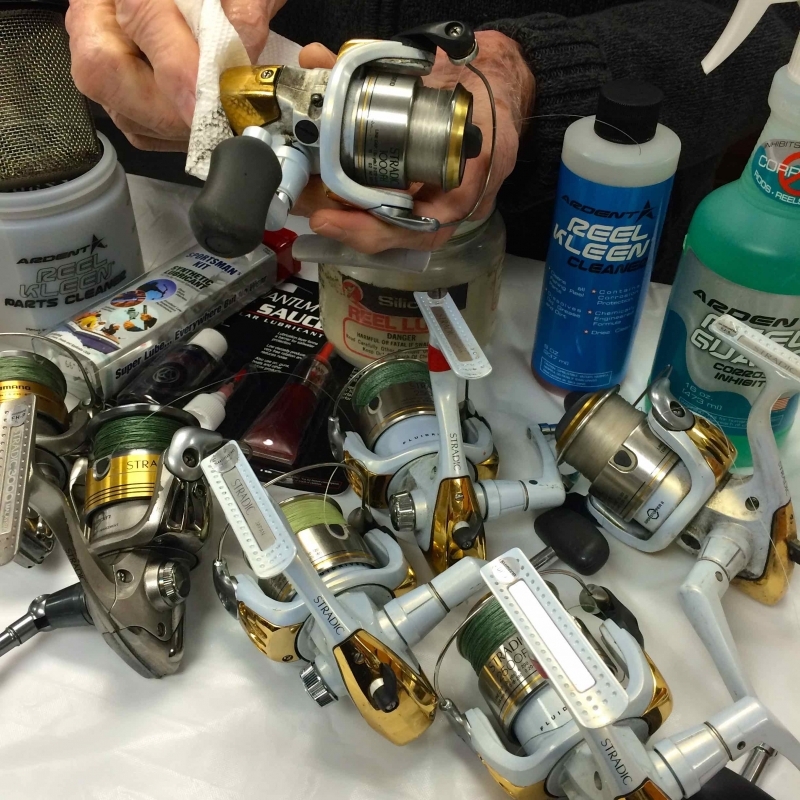 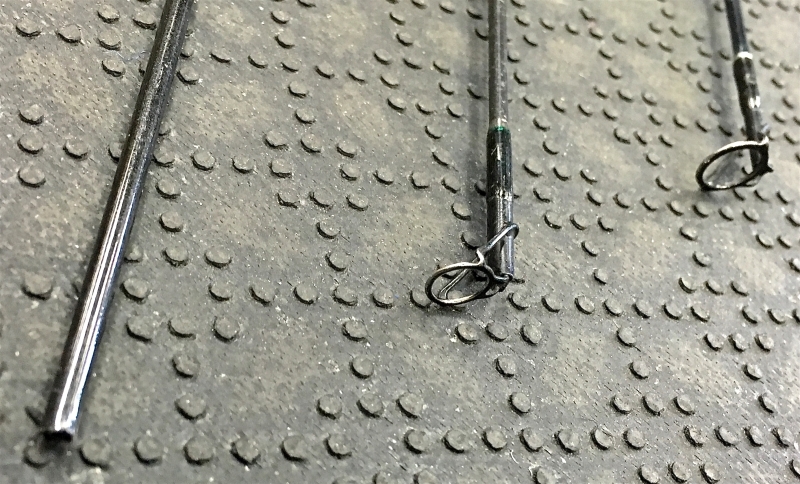 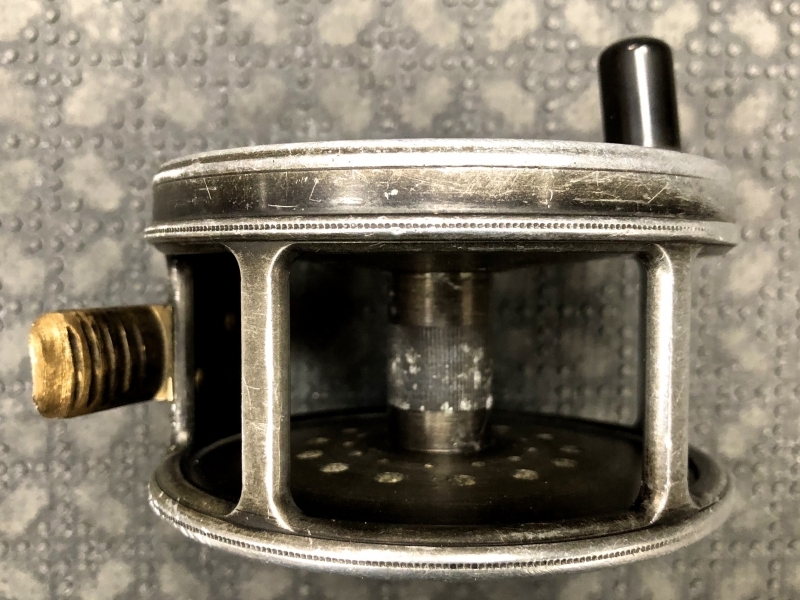 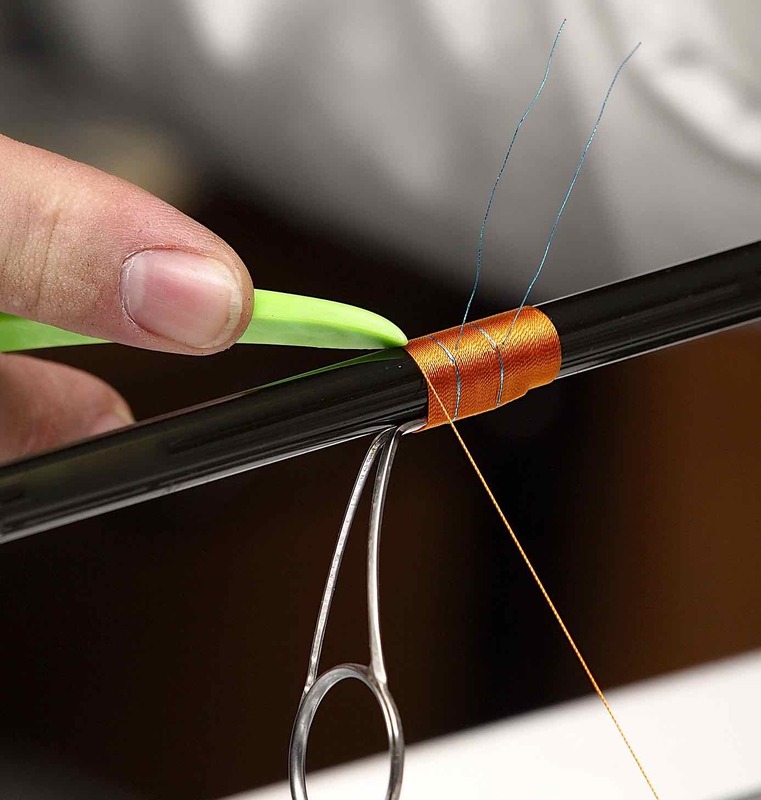 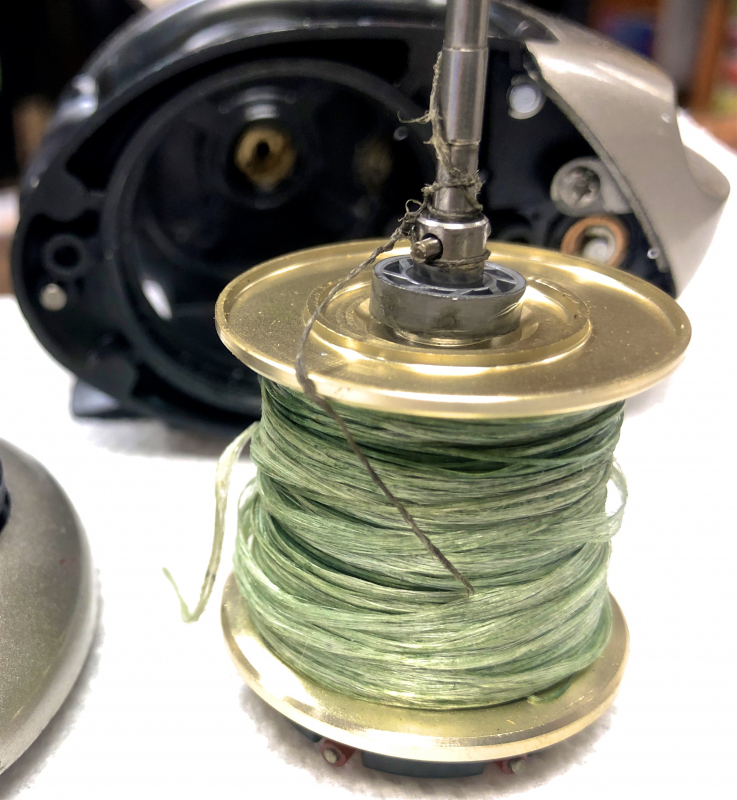 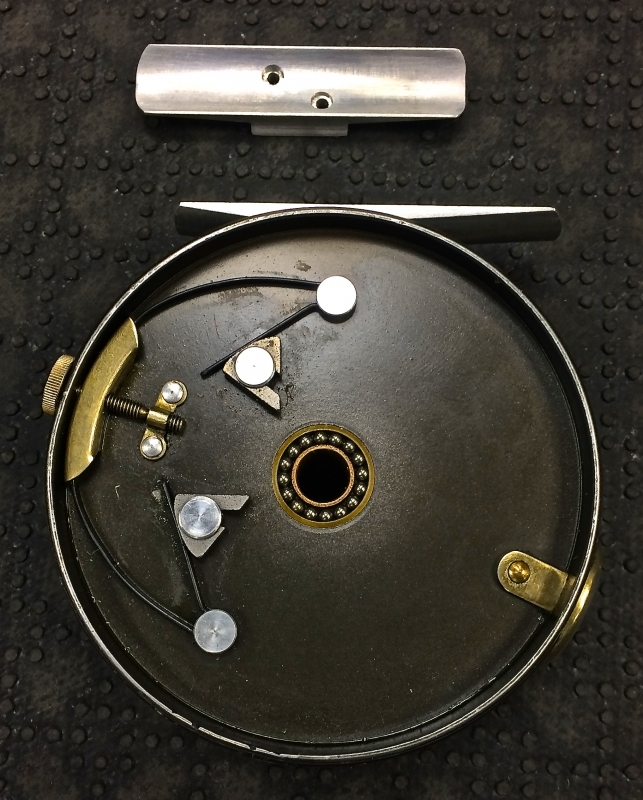 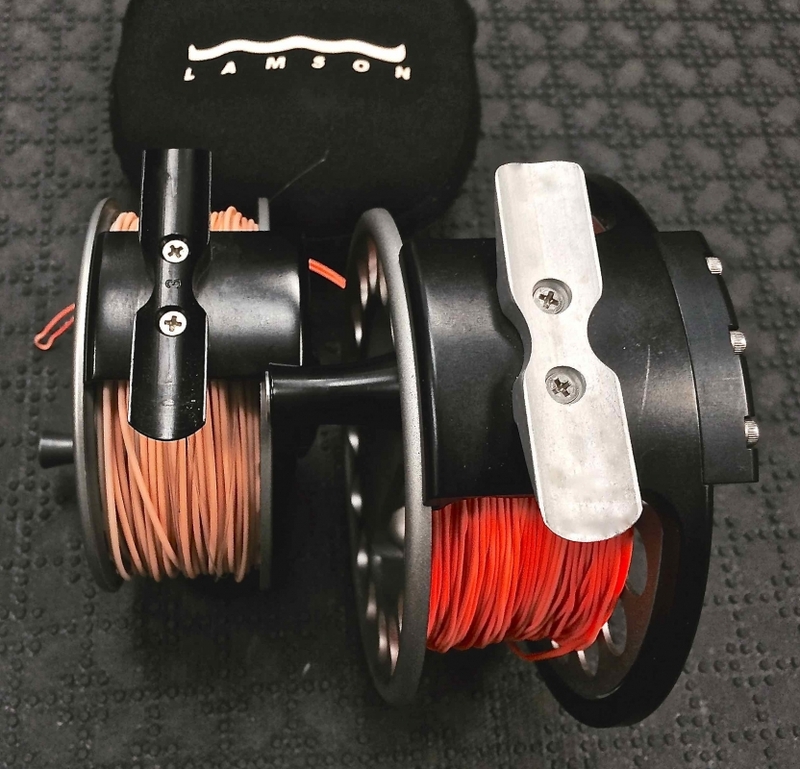 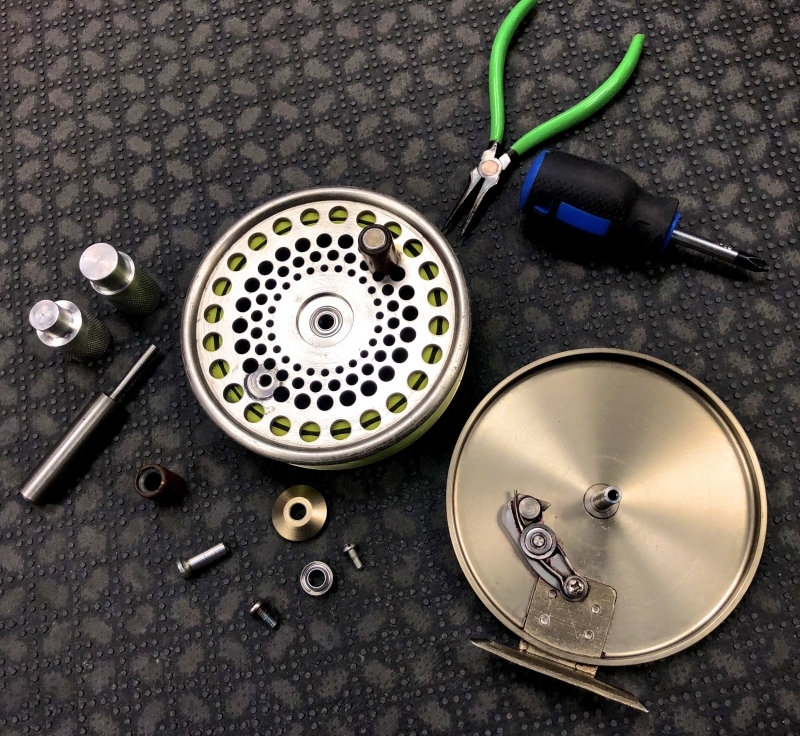 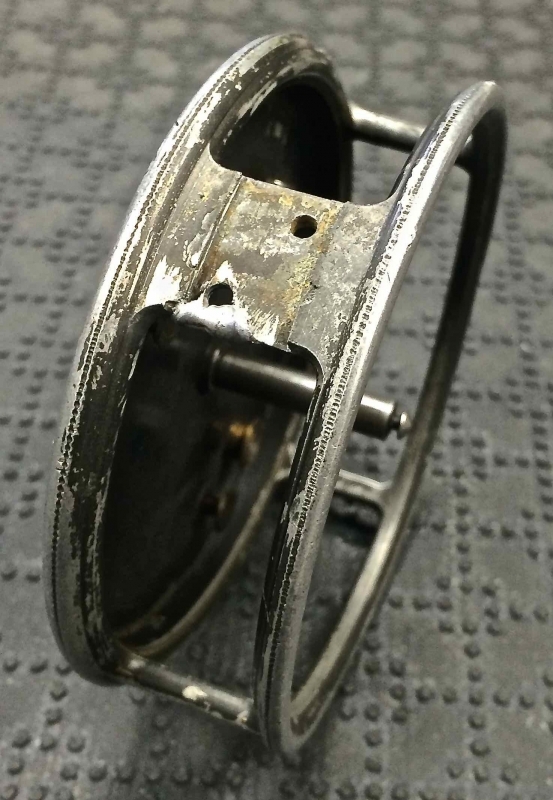 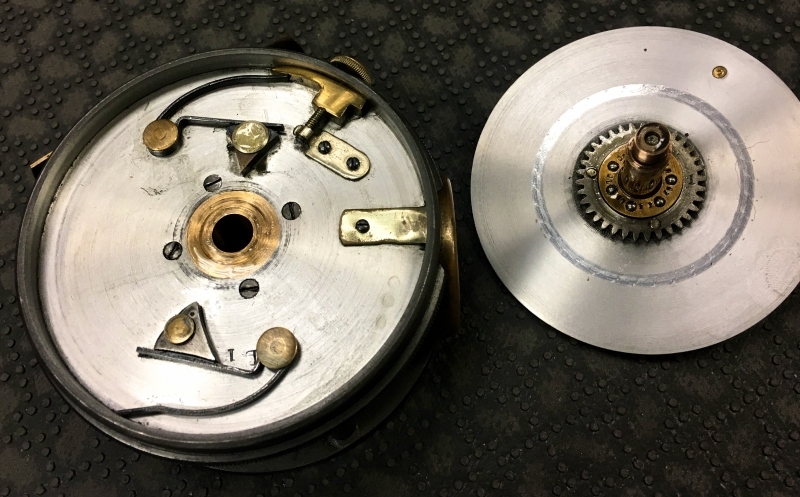 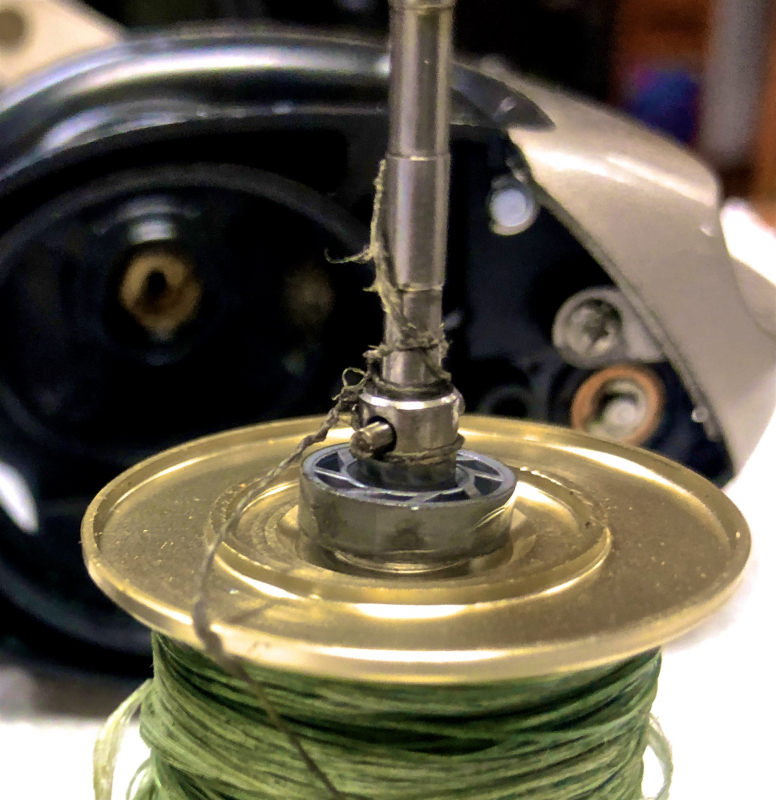 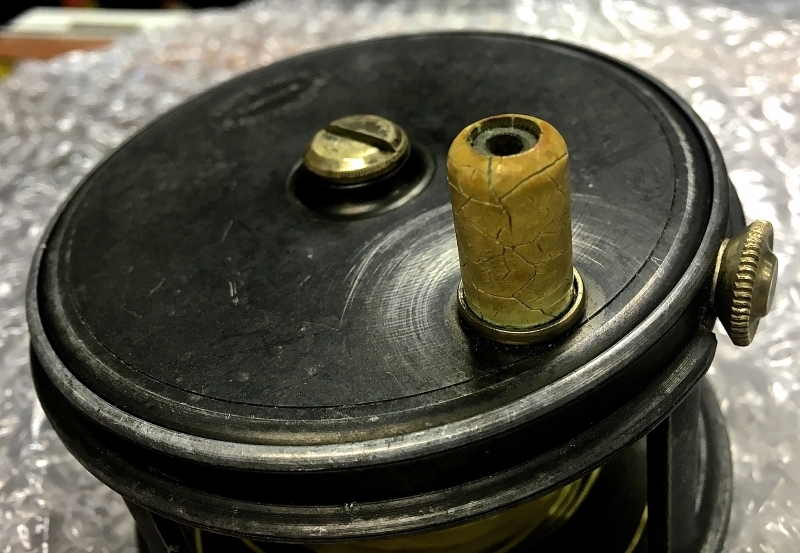 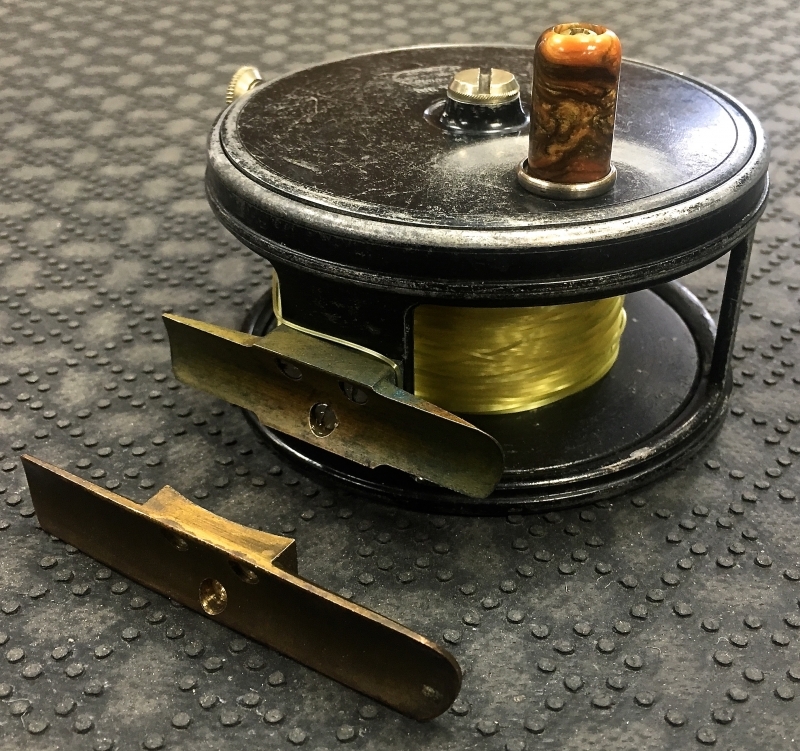 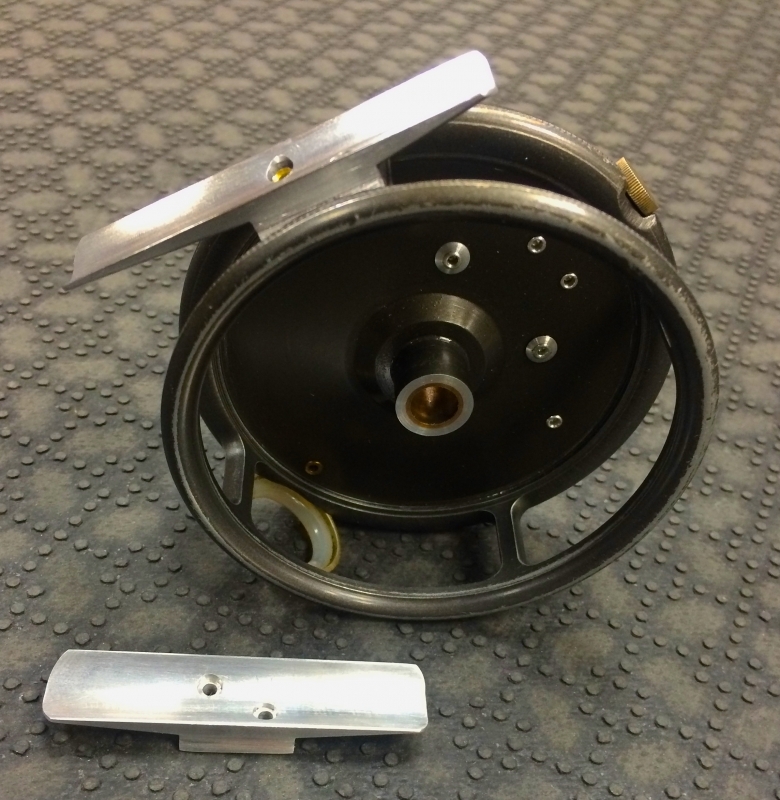 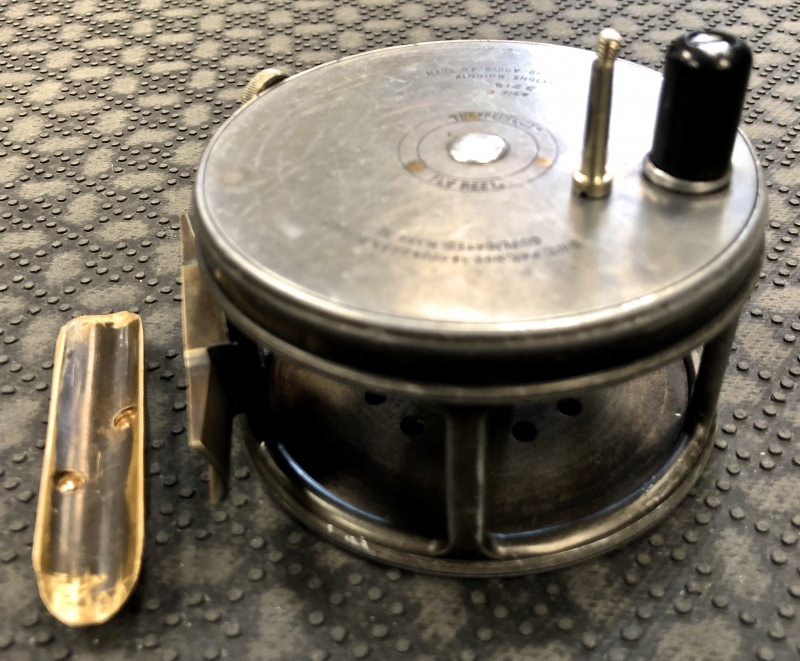 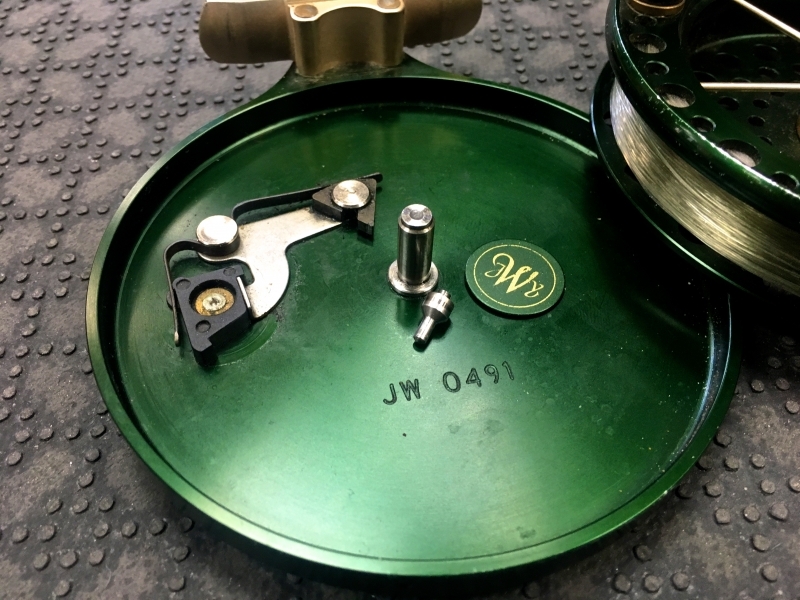 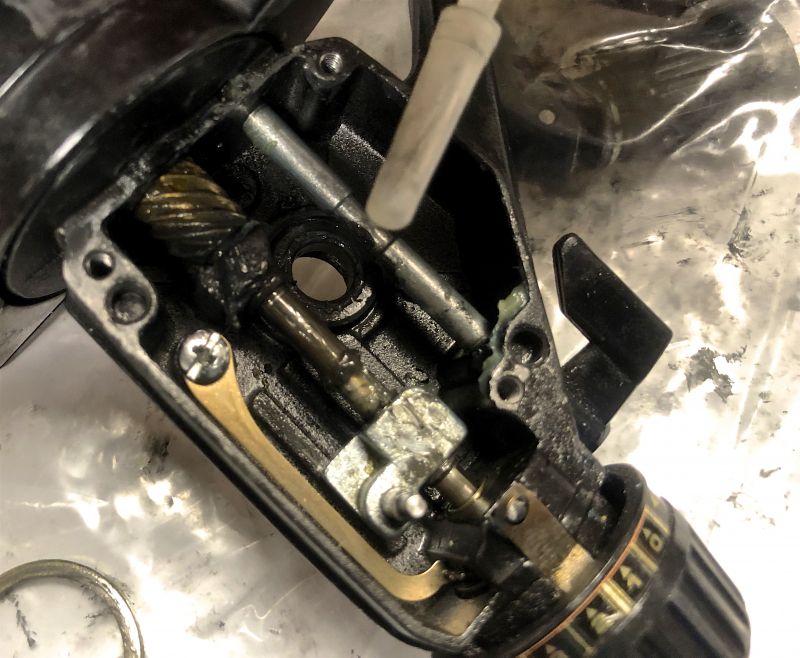 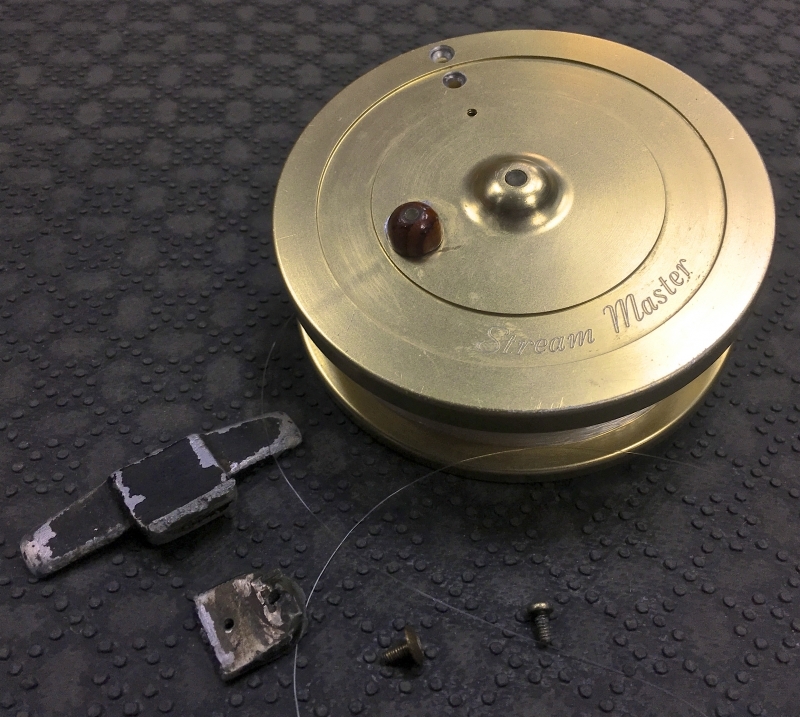 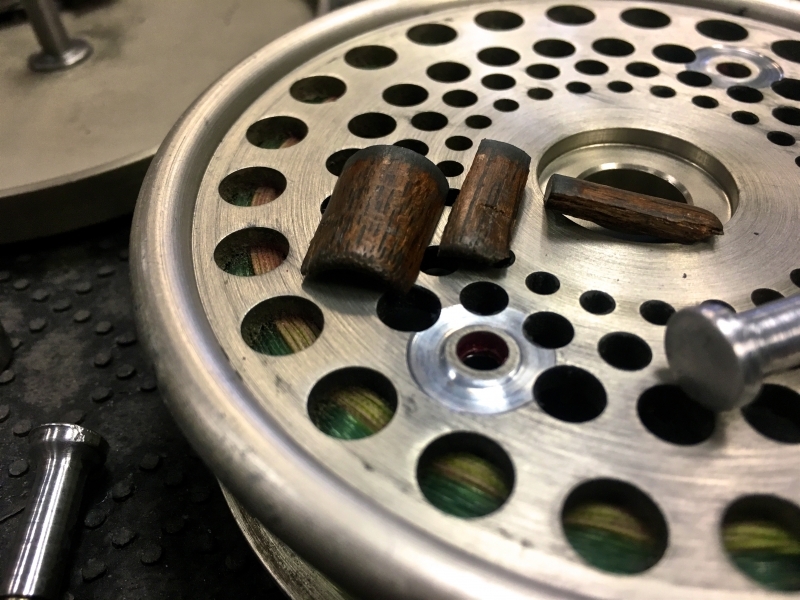 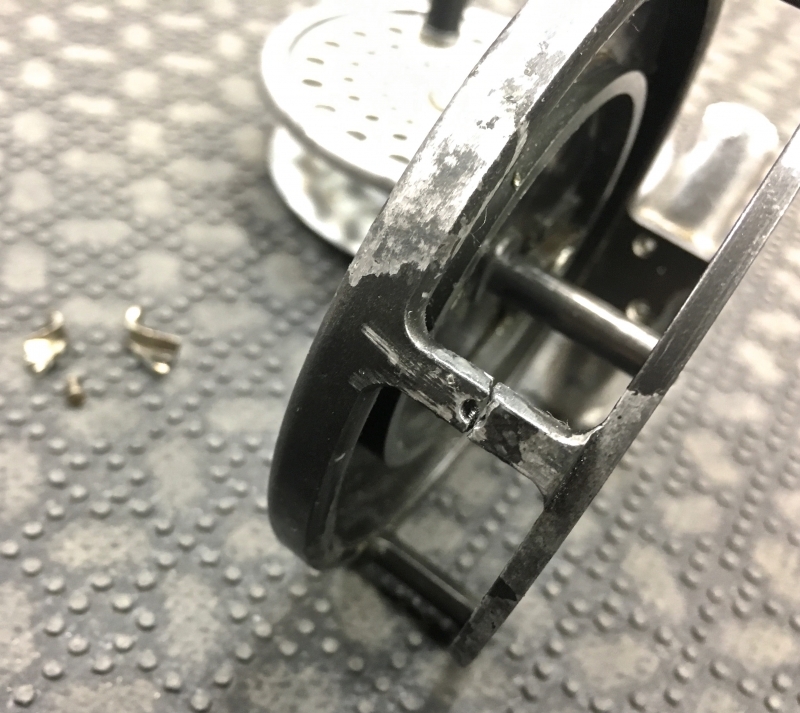 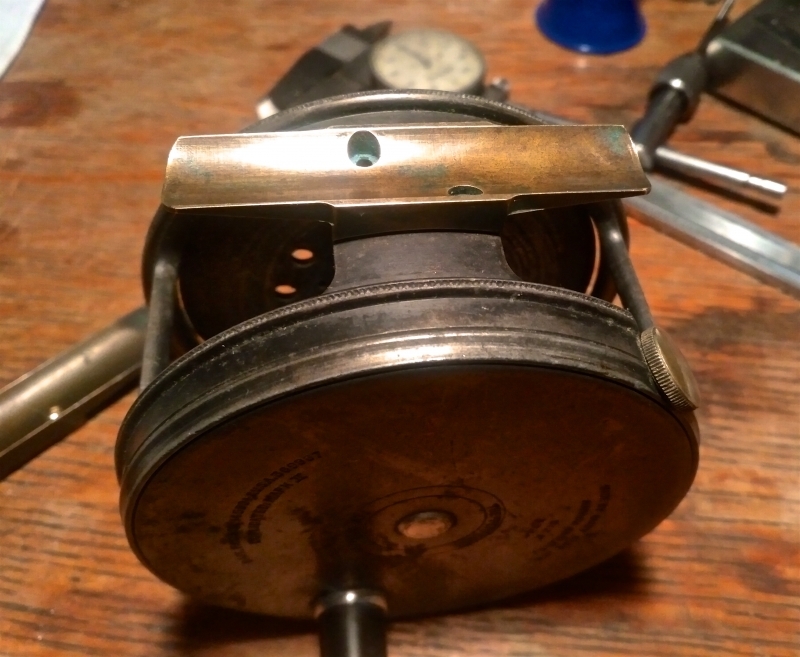 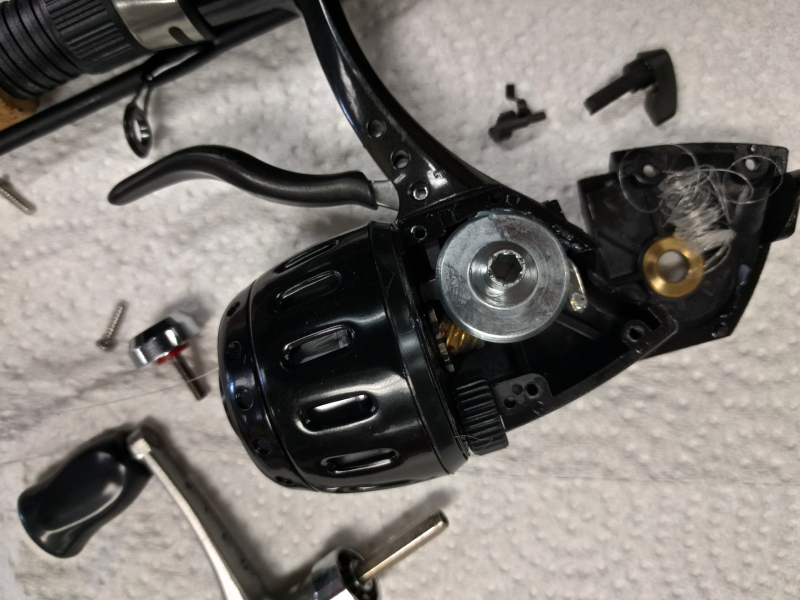 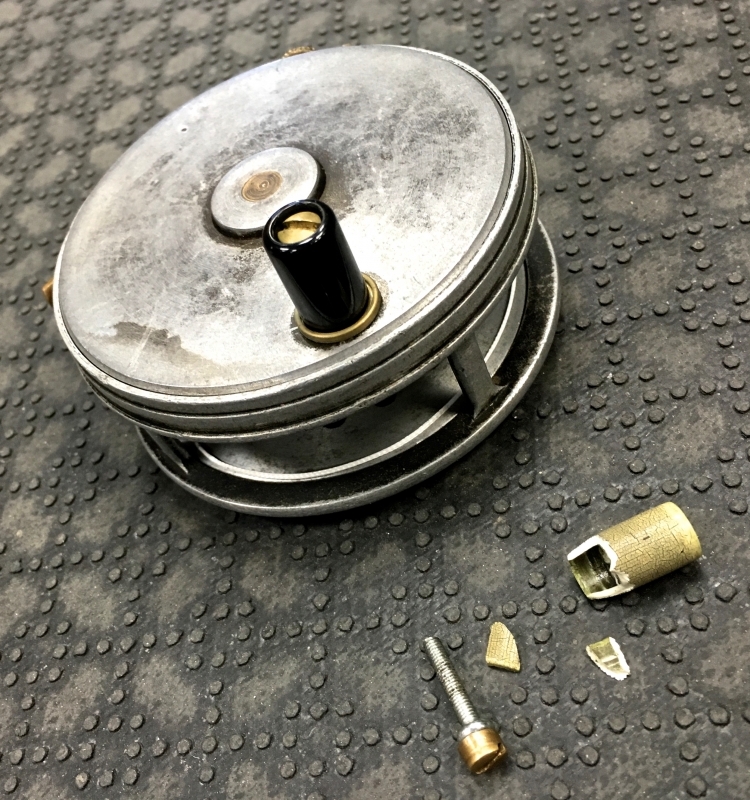 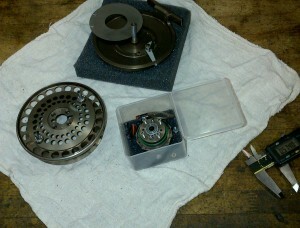 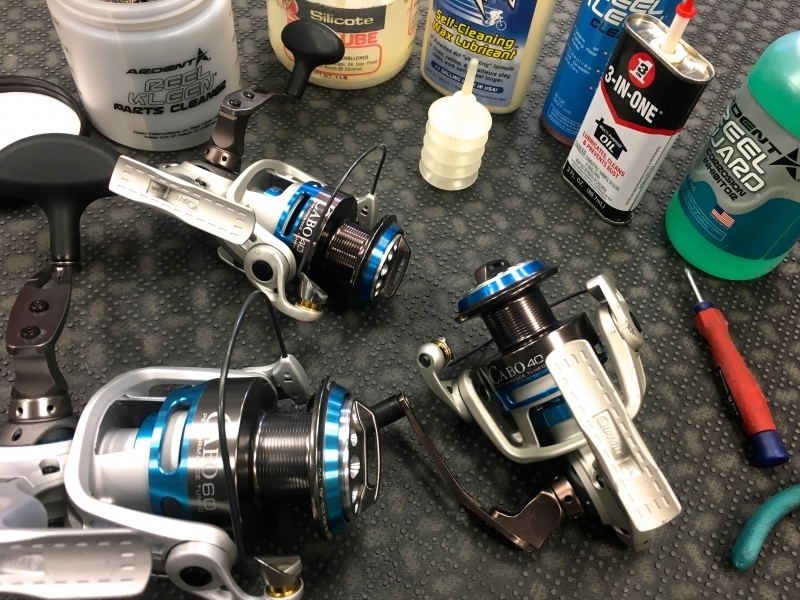 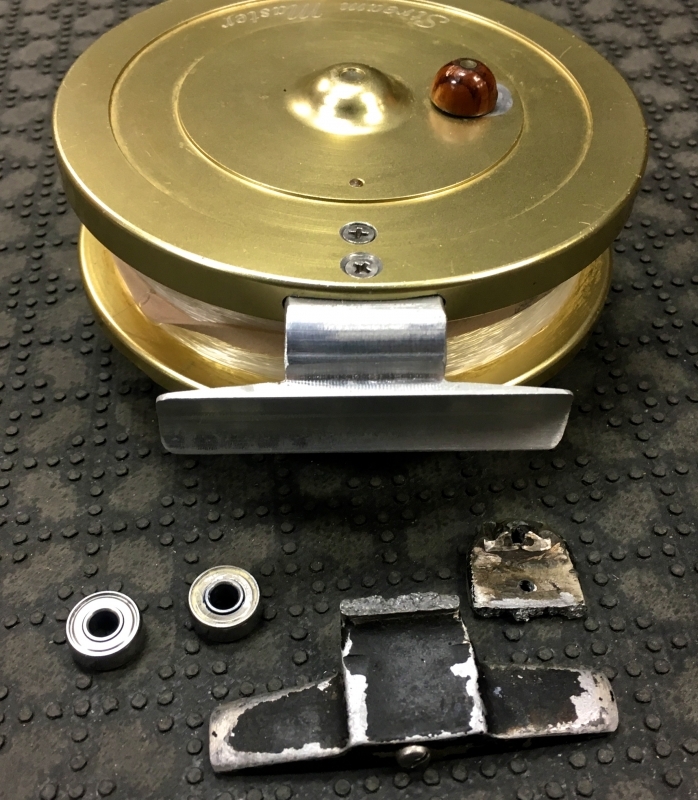 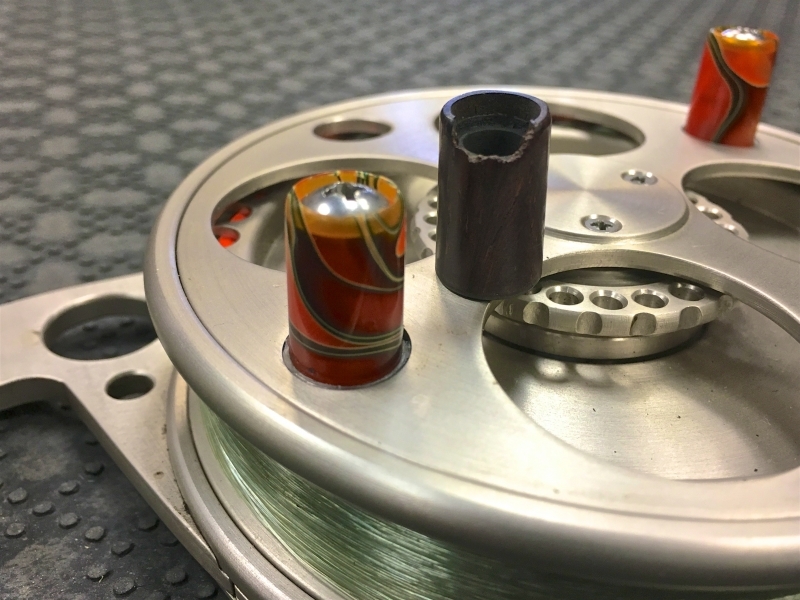 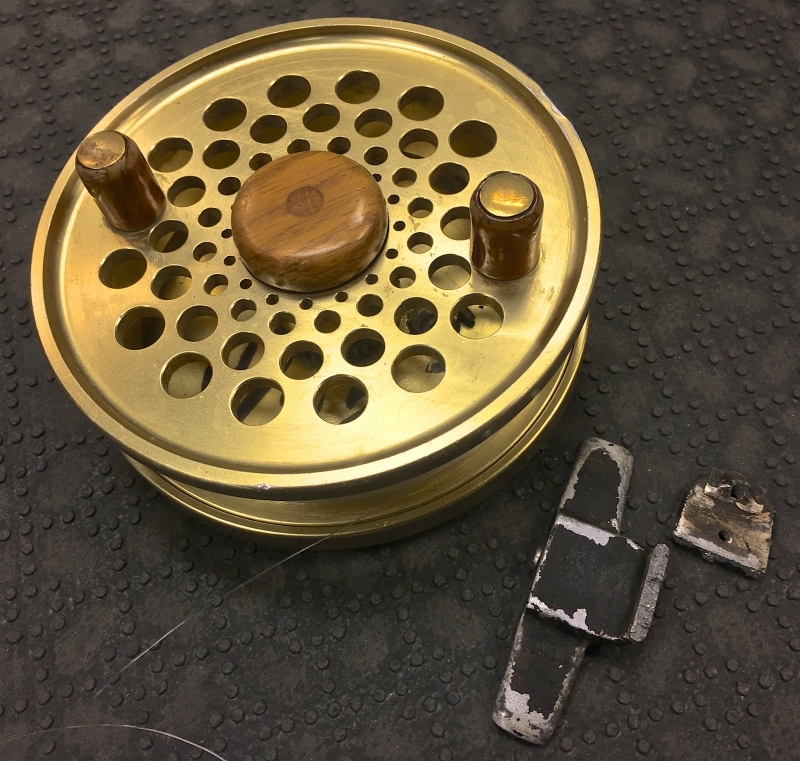 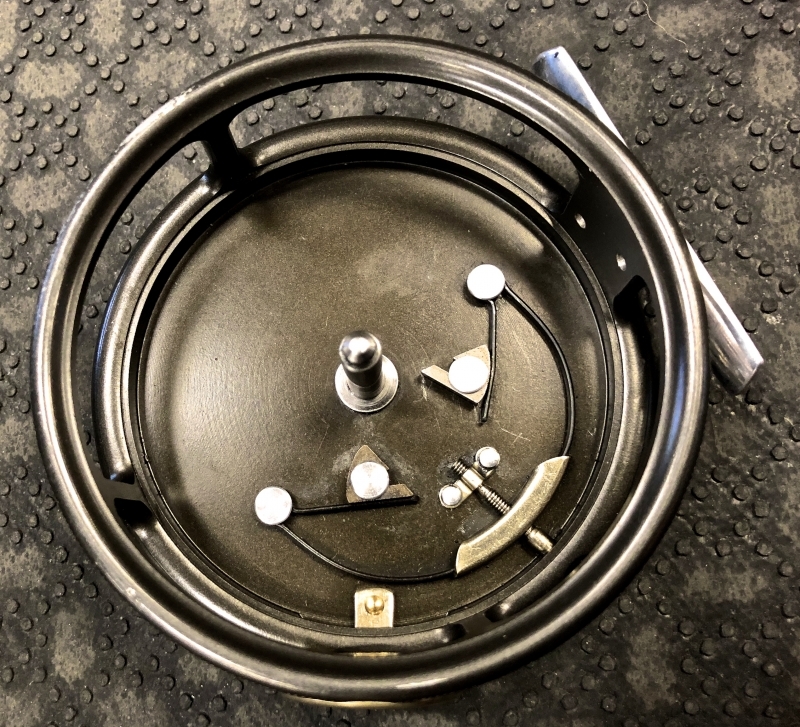 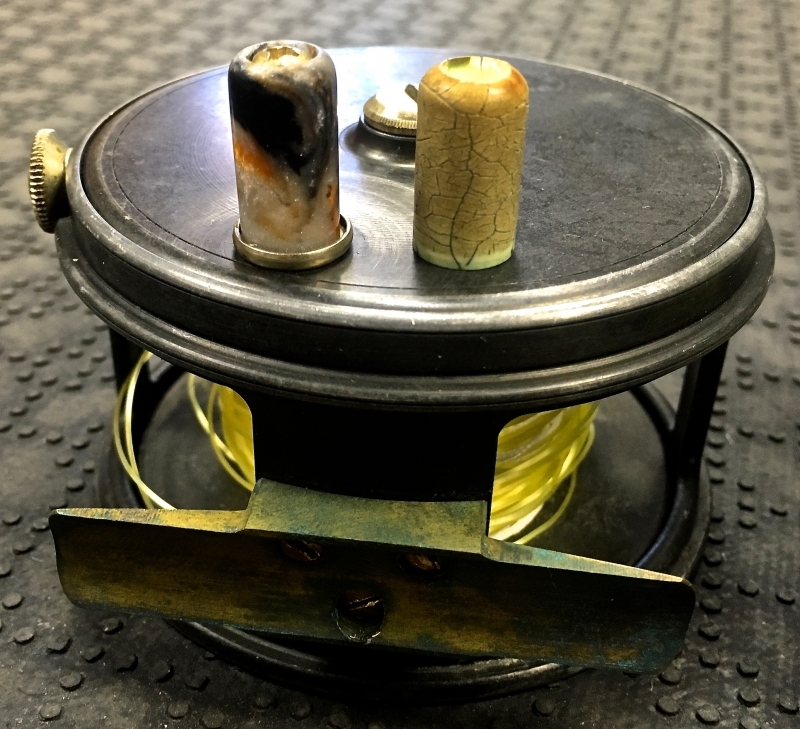 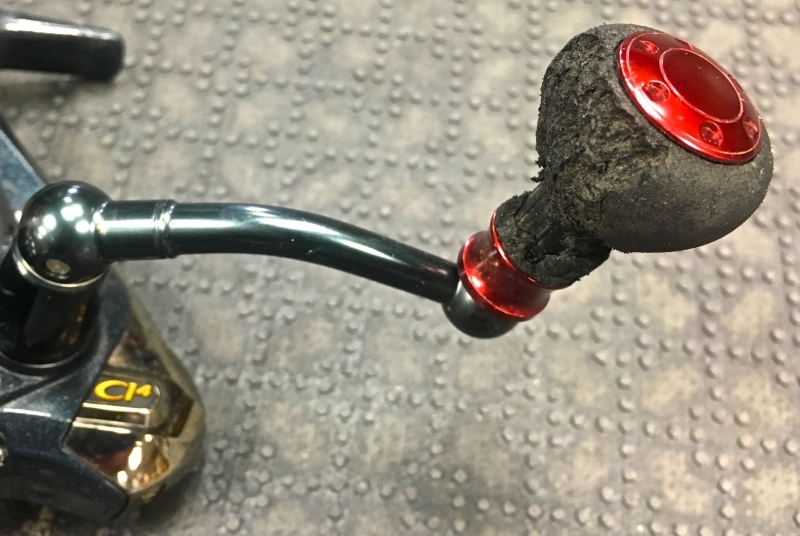 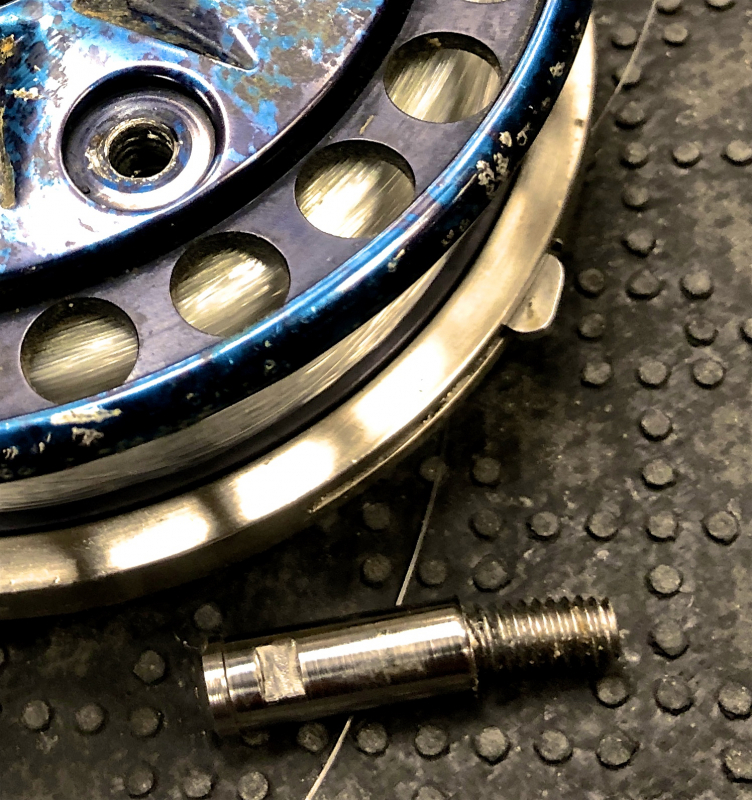 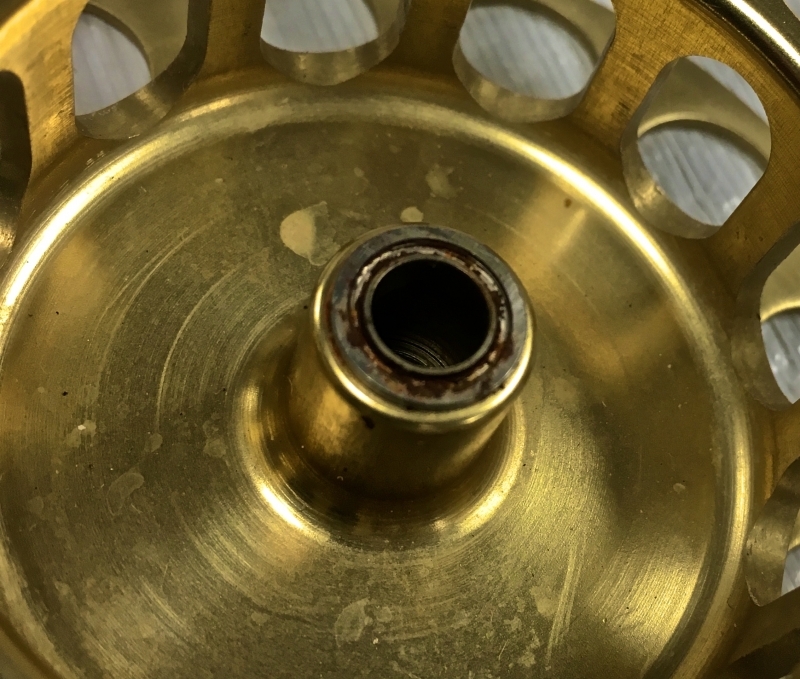 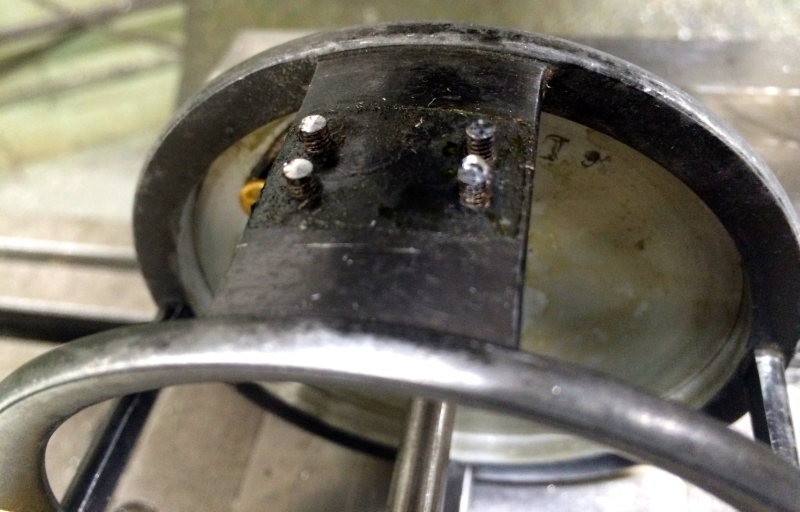 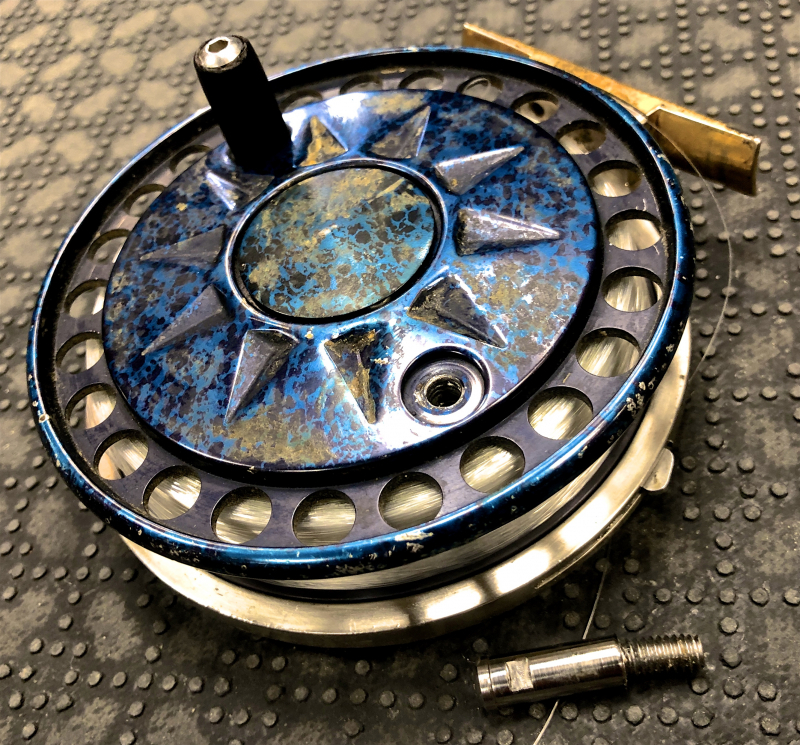 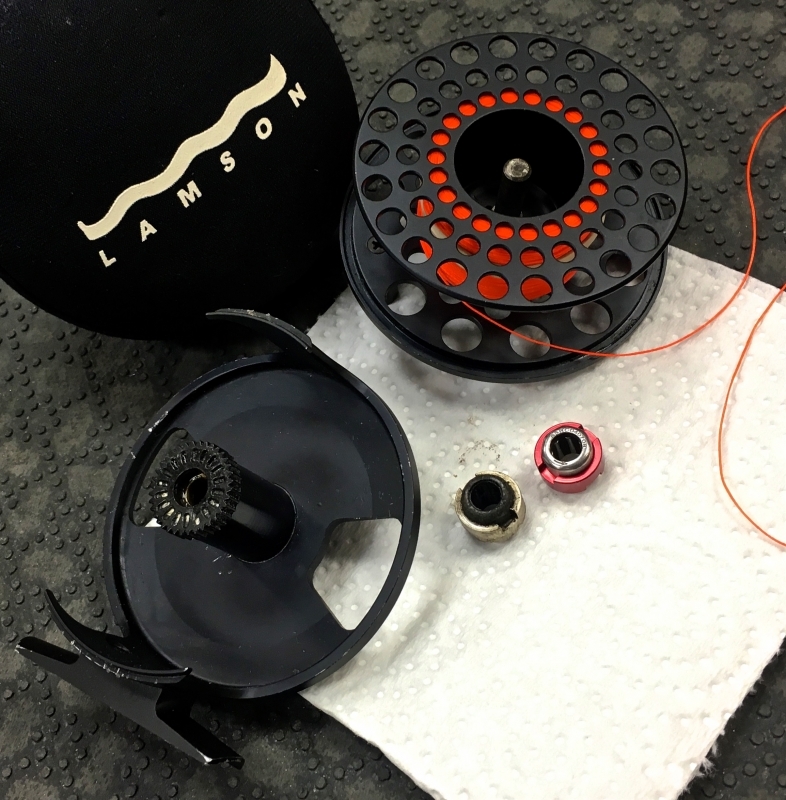 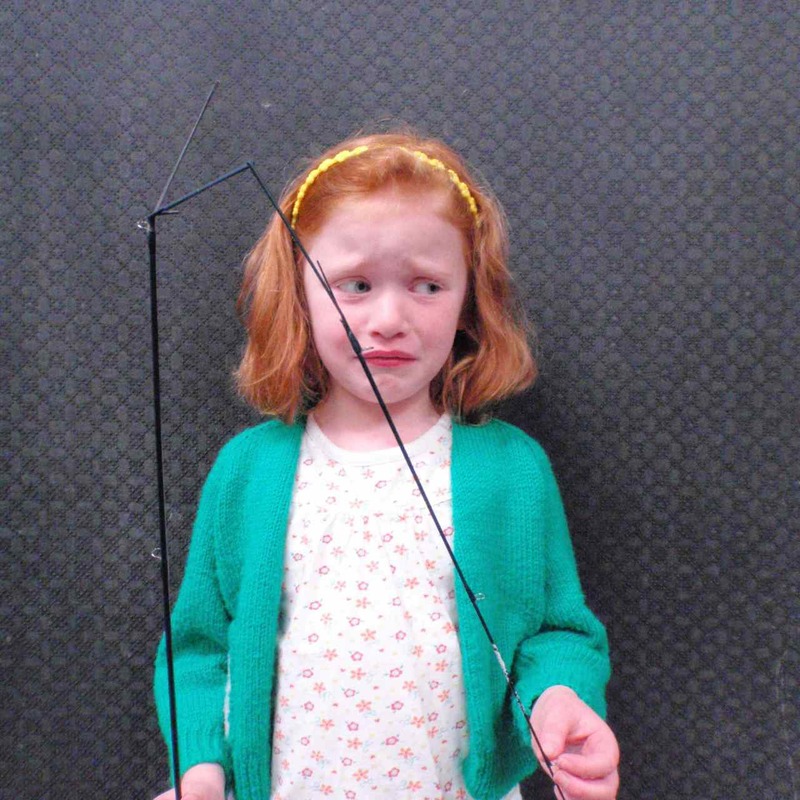 Did you take your Clough Float Reel apart and can’t get it back together? 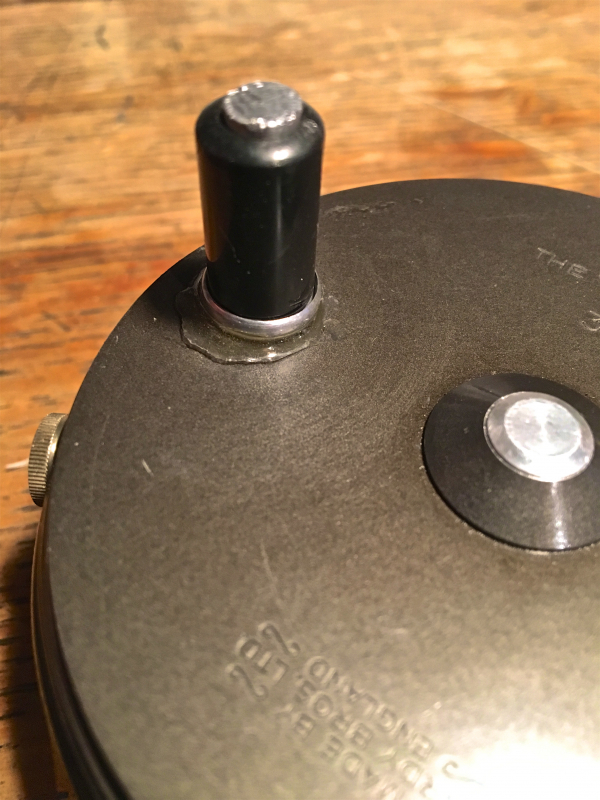 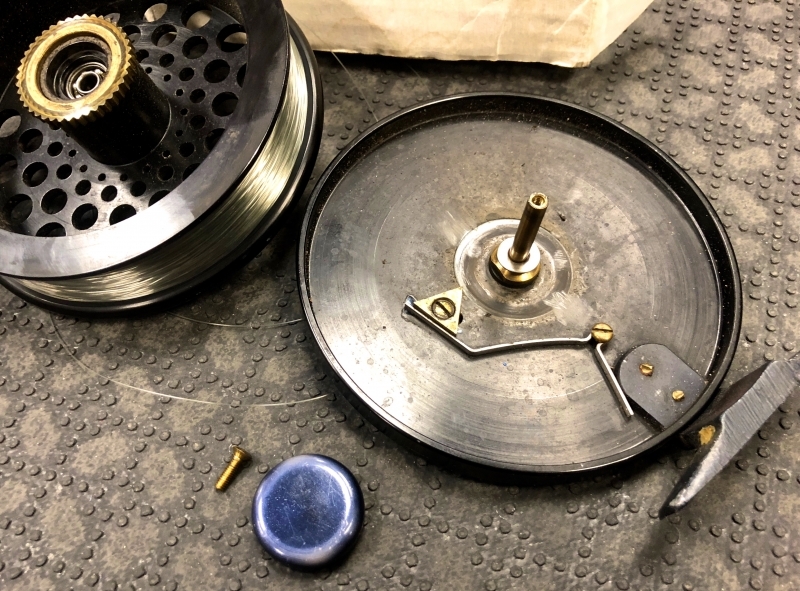 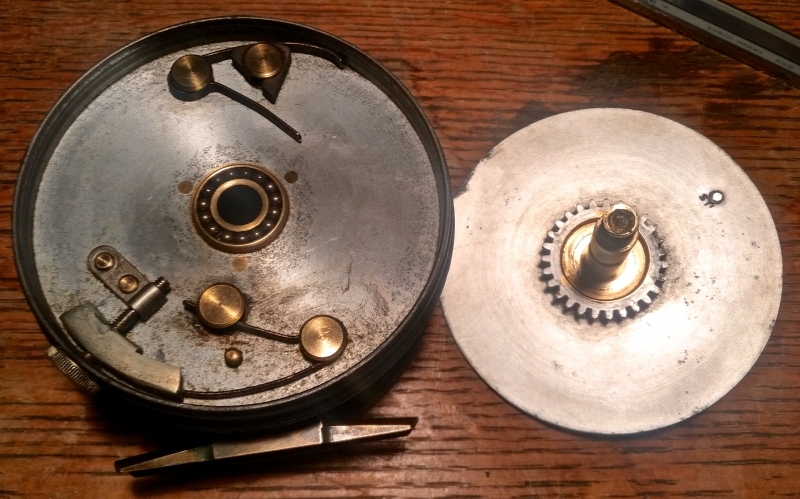 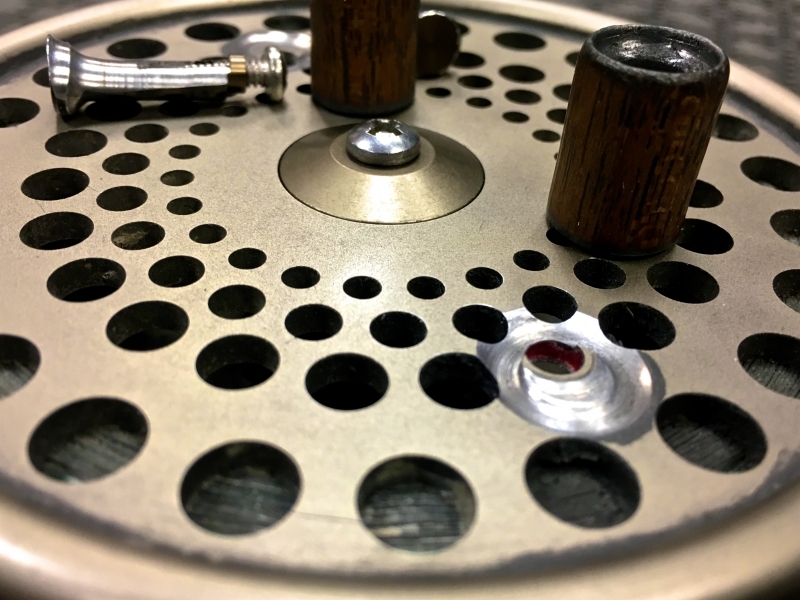 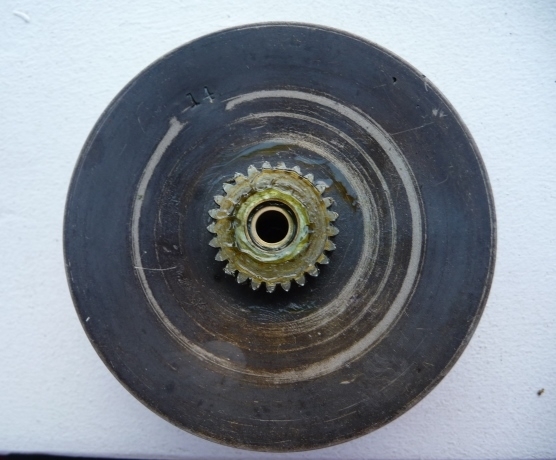 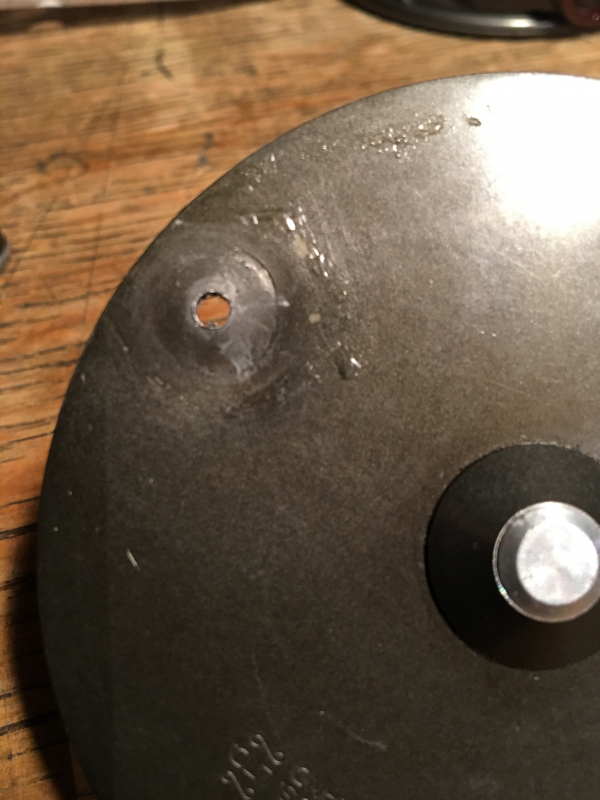 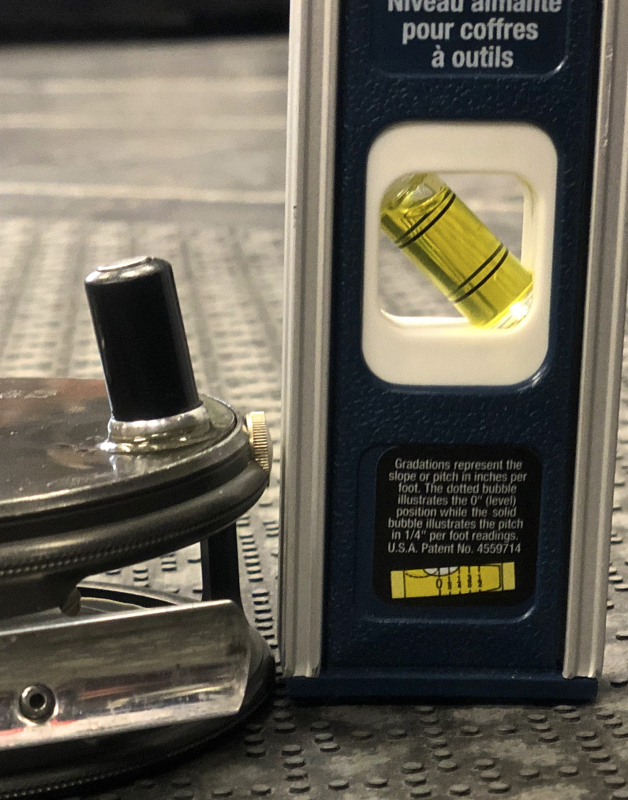 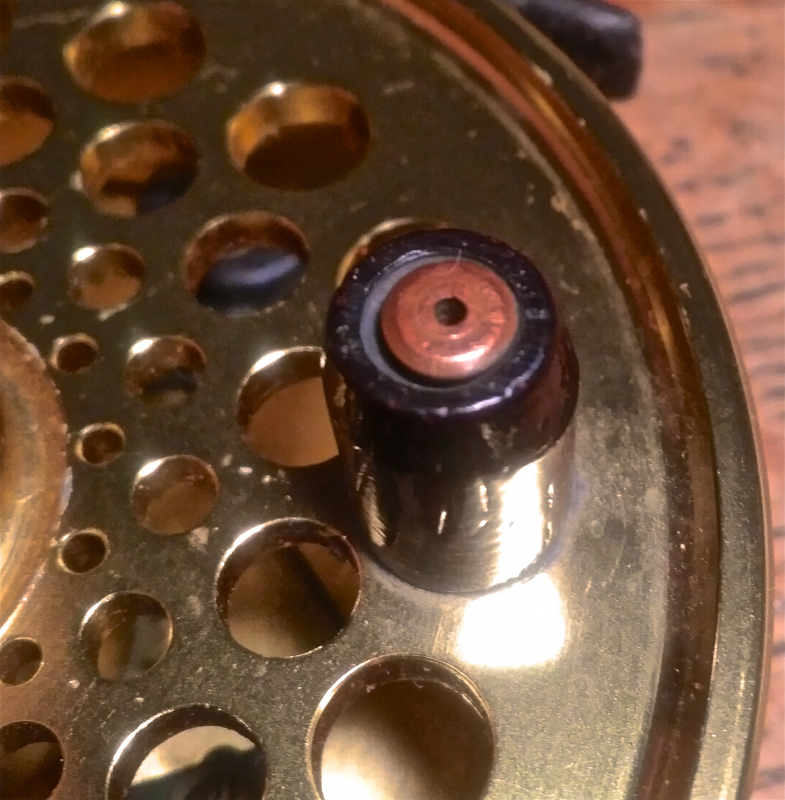 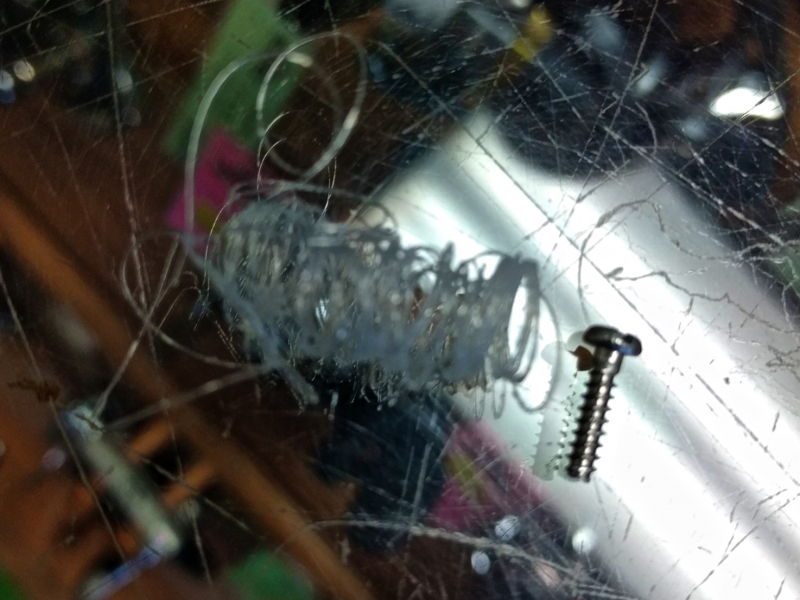 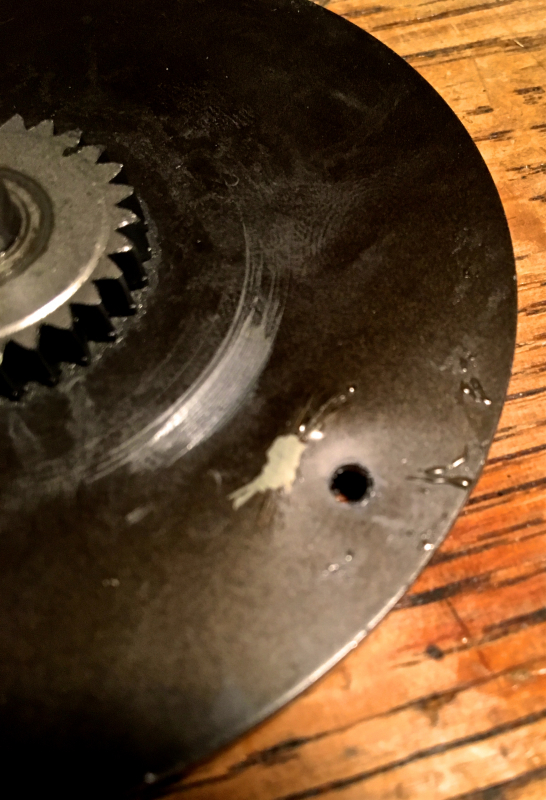 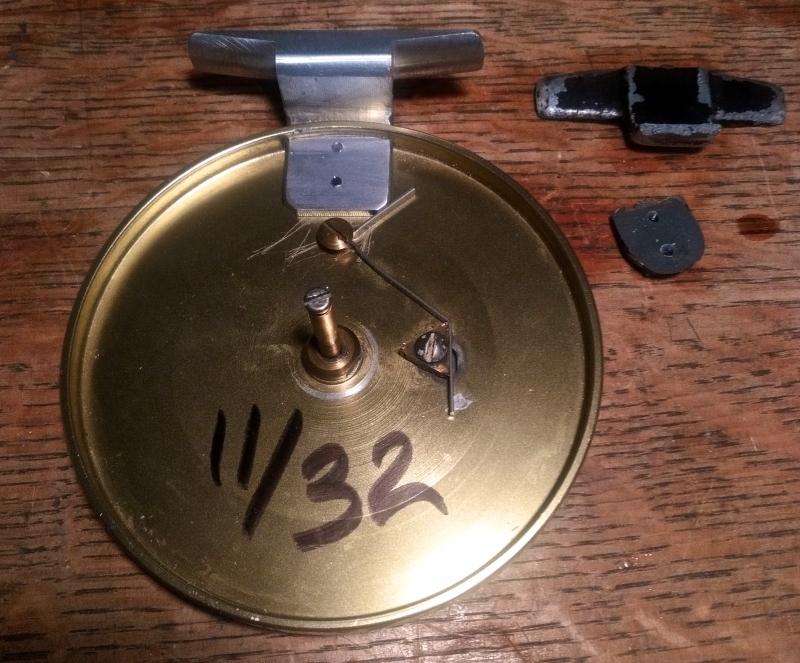 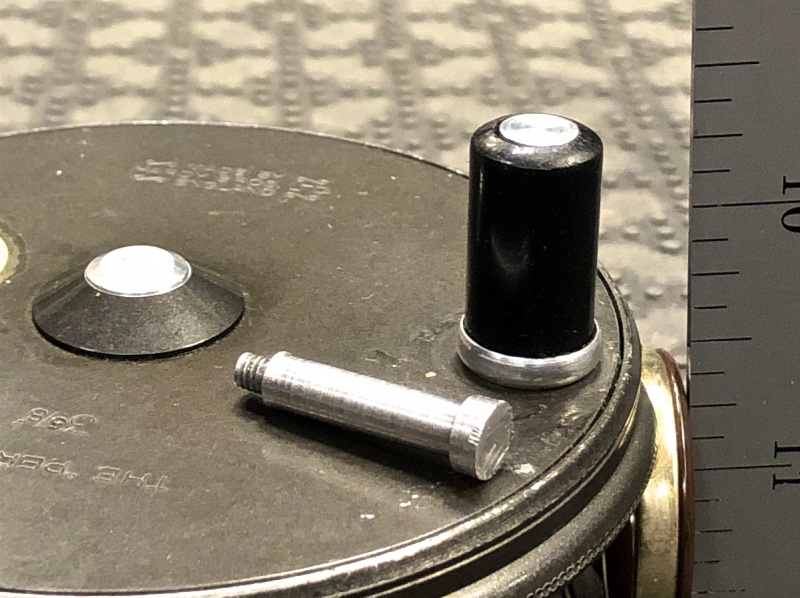 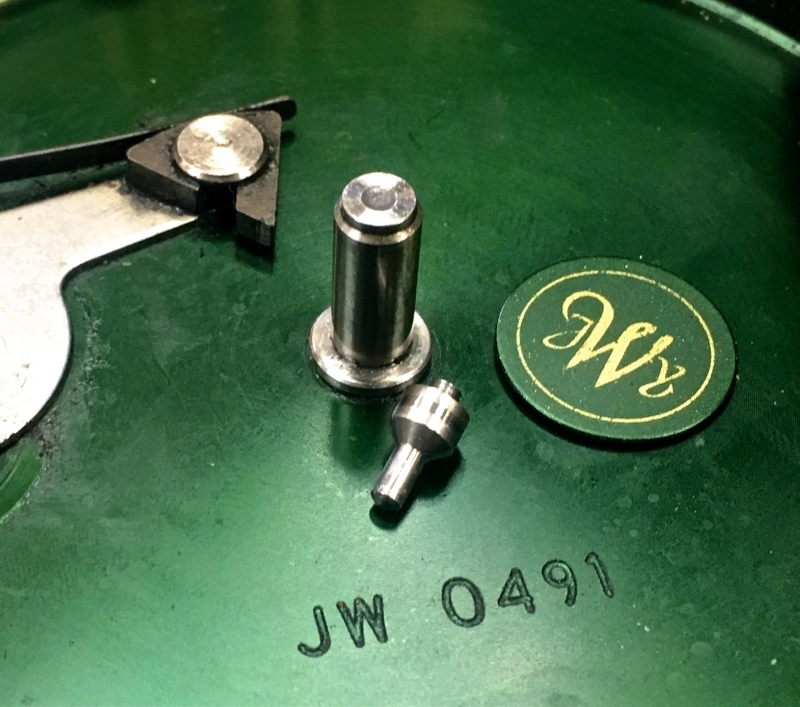 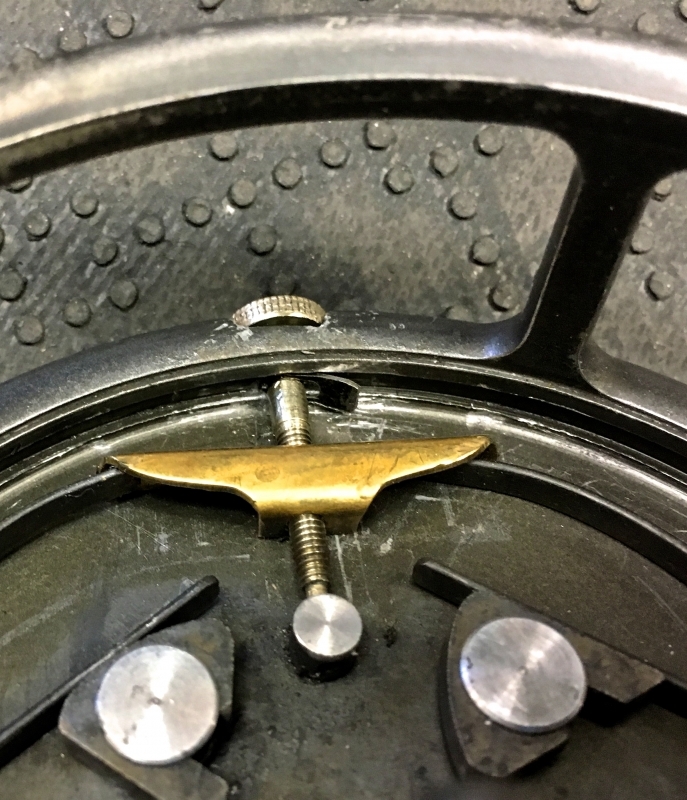 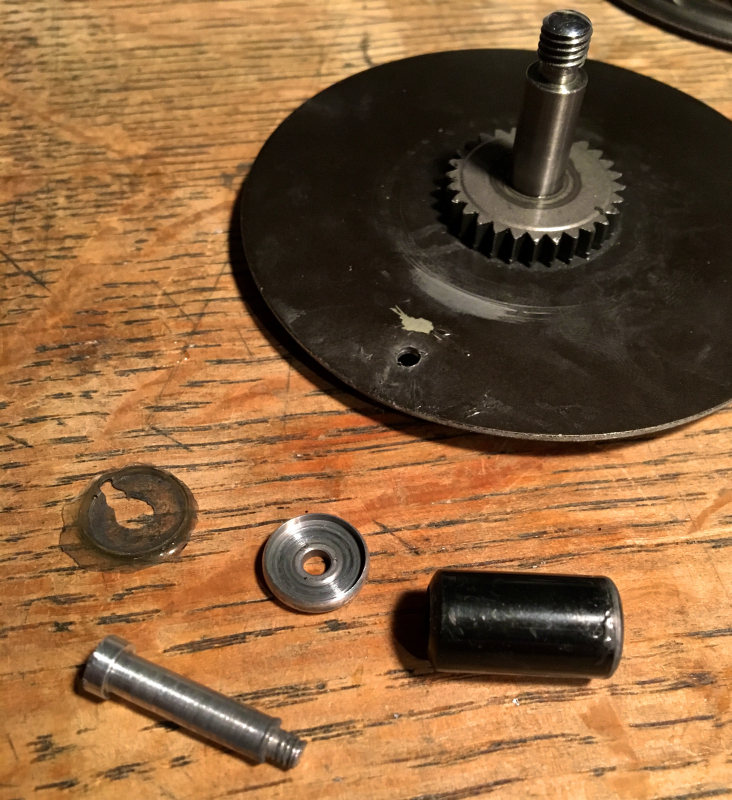 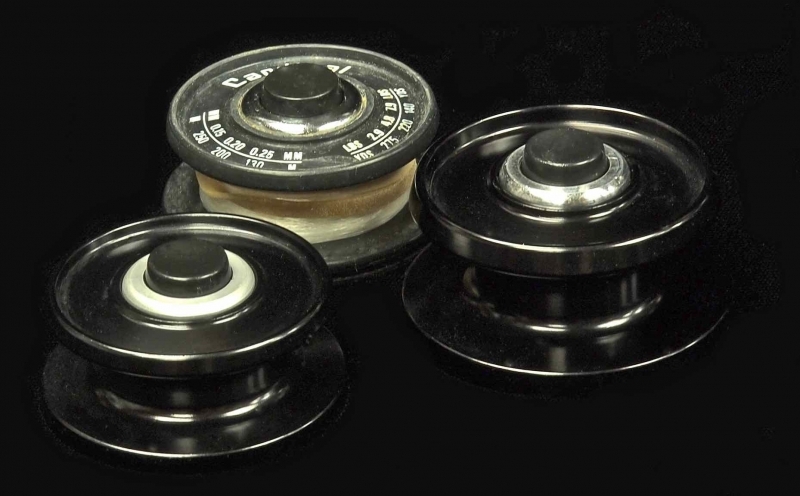 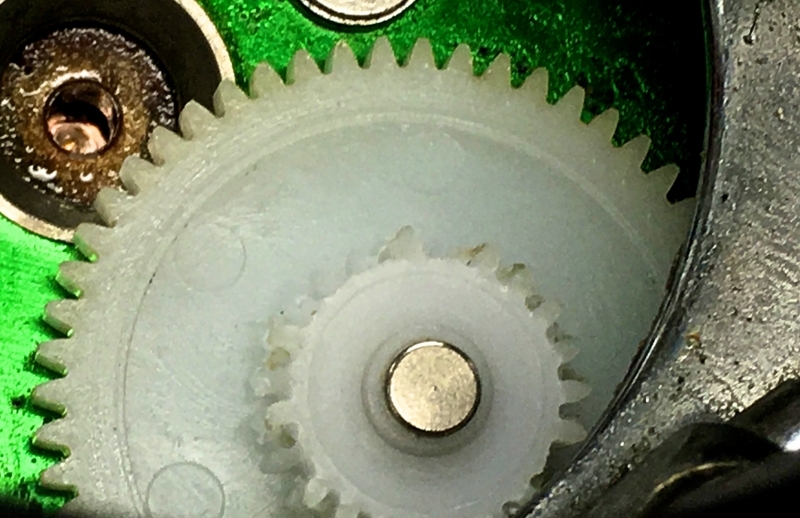 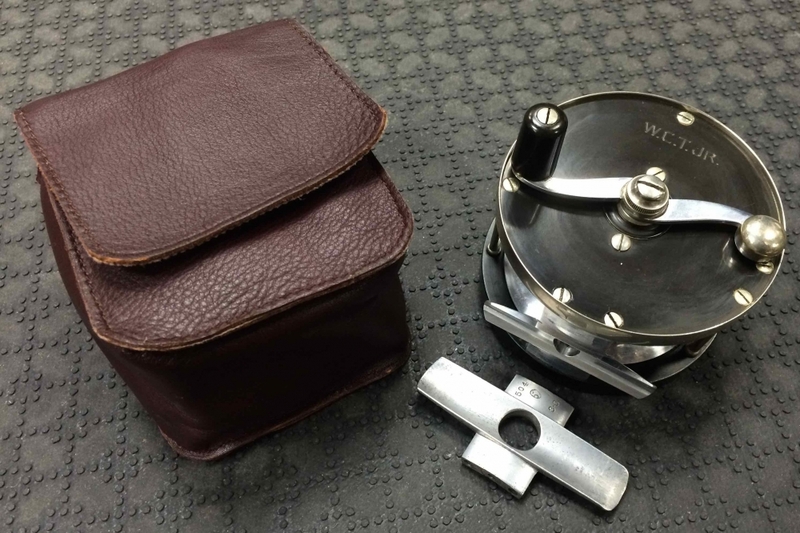 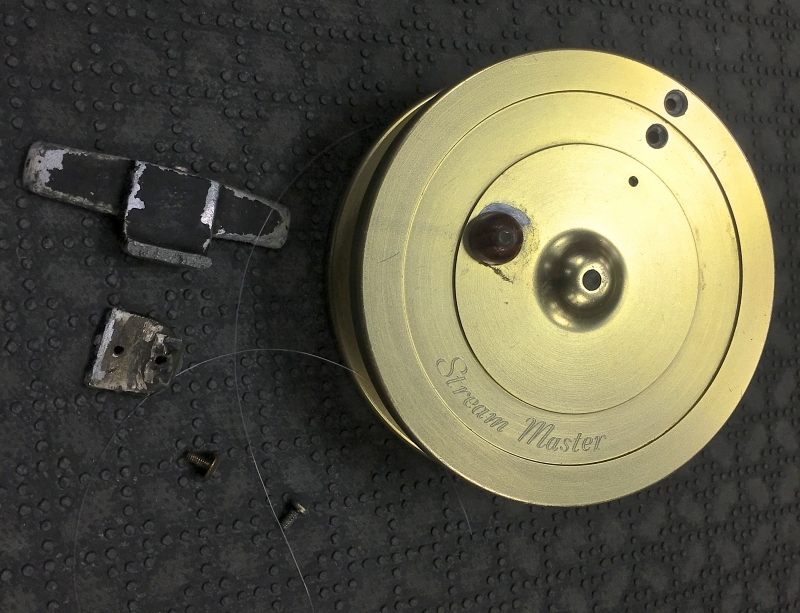 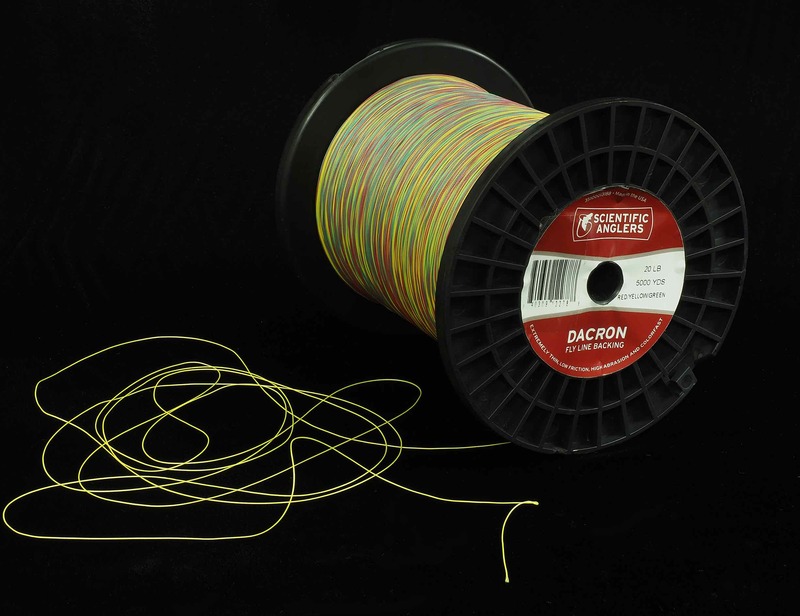 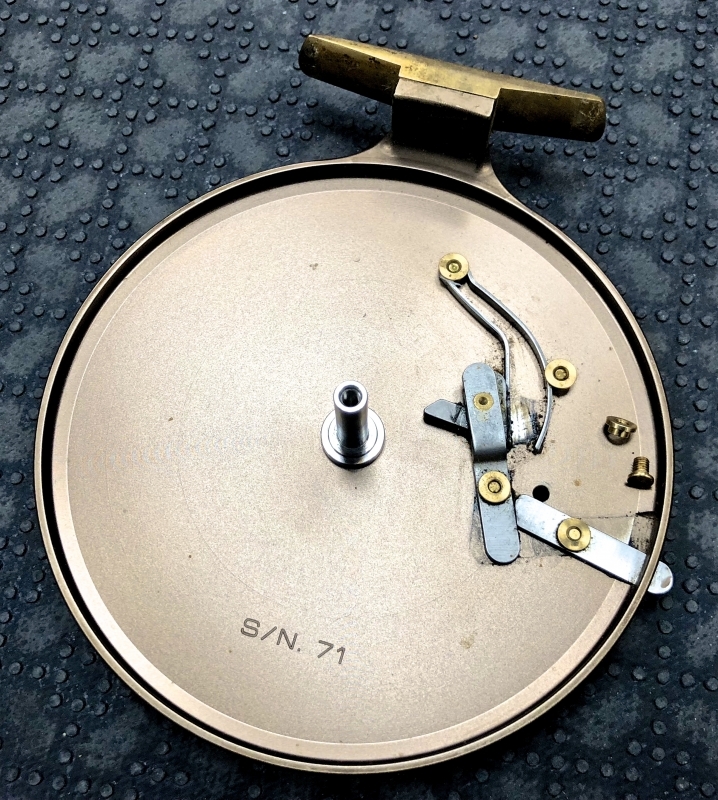 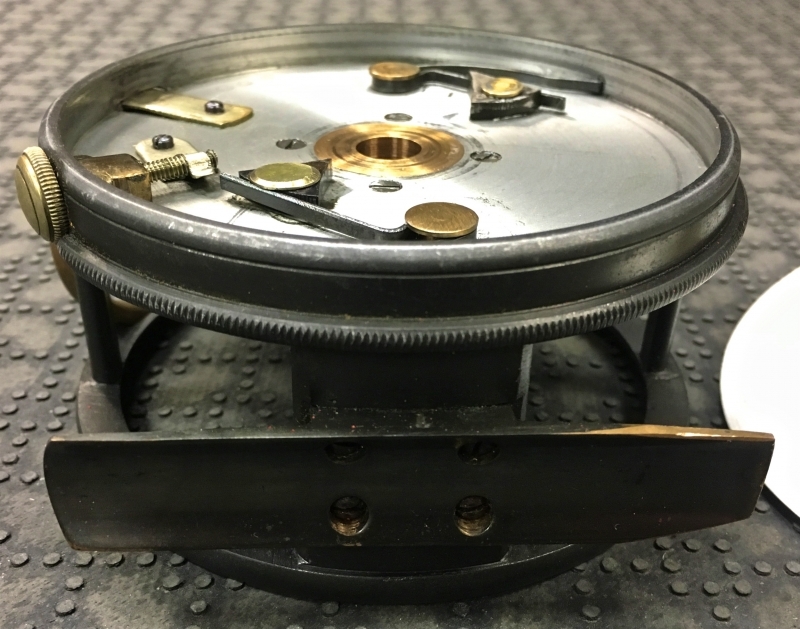 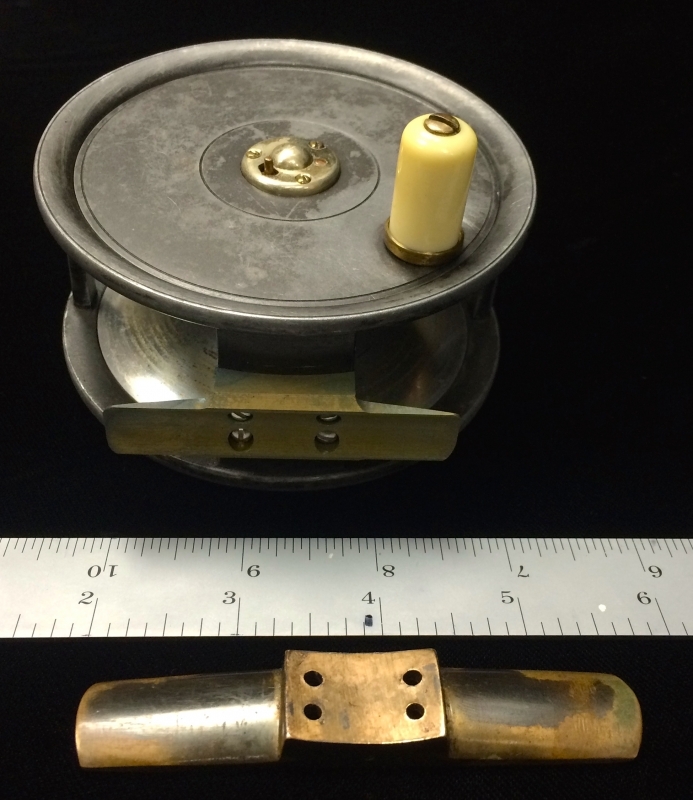 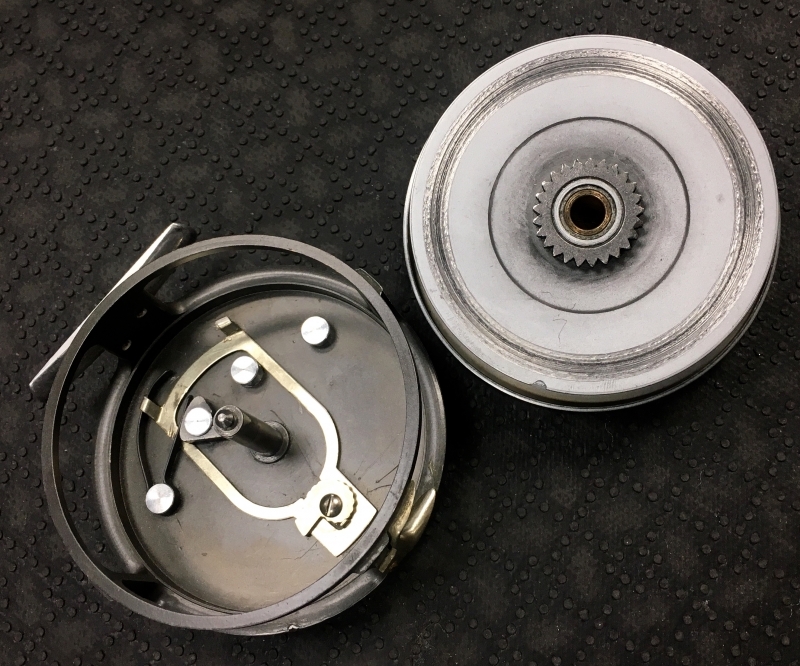 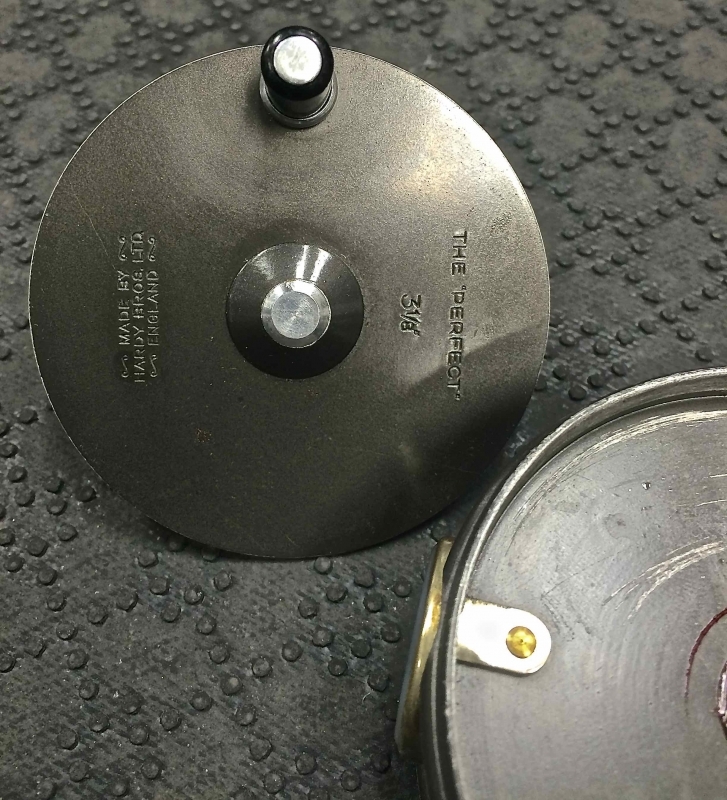 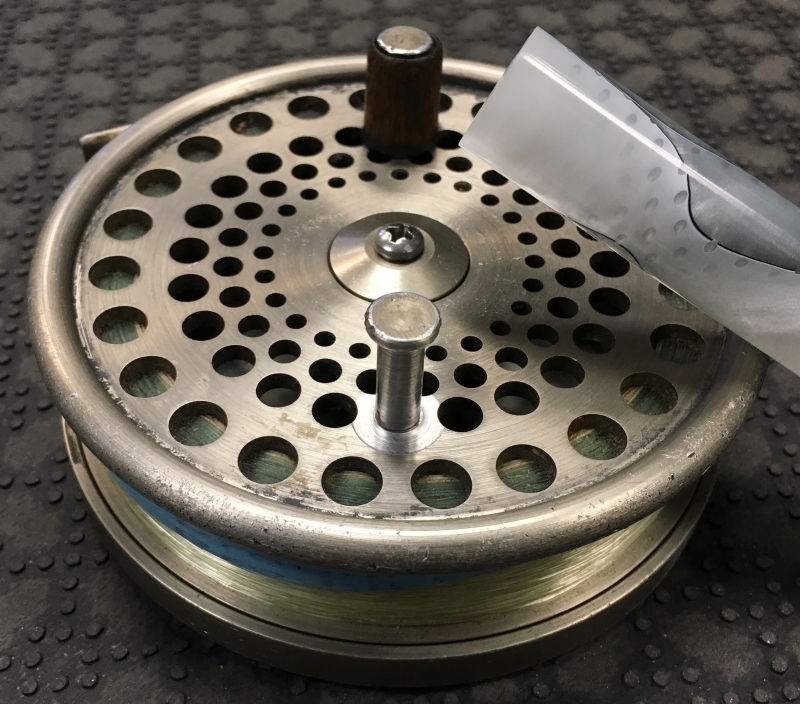 Did the graphite reel foot from your Stanton Float / Centerpin Reel eventually break? 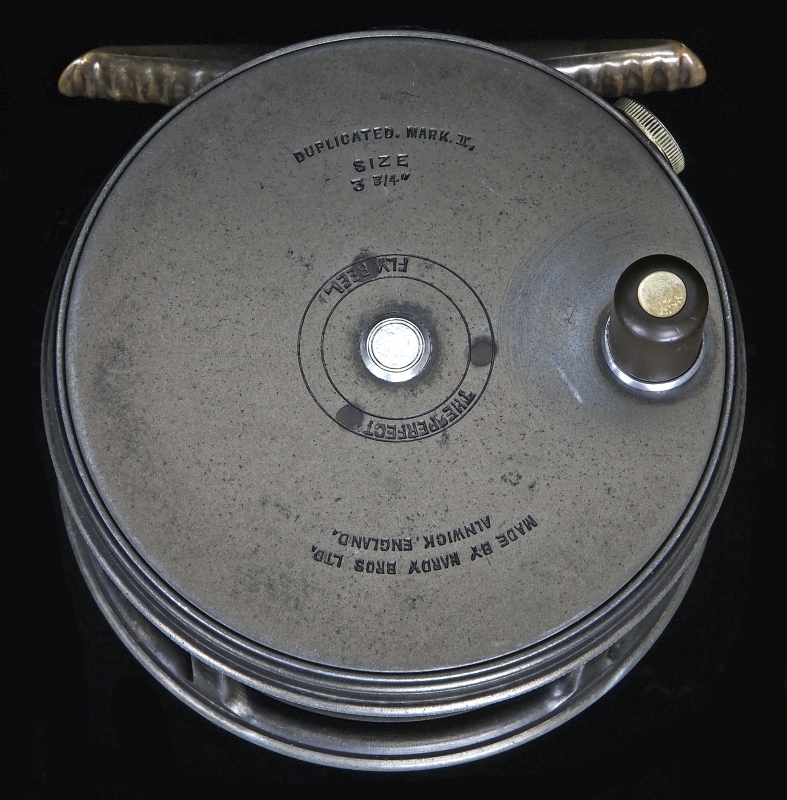 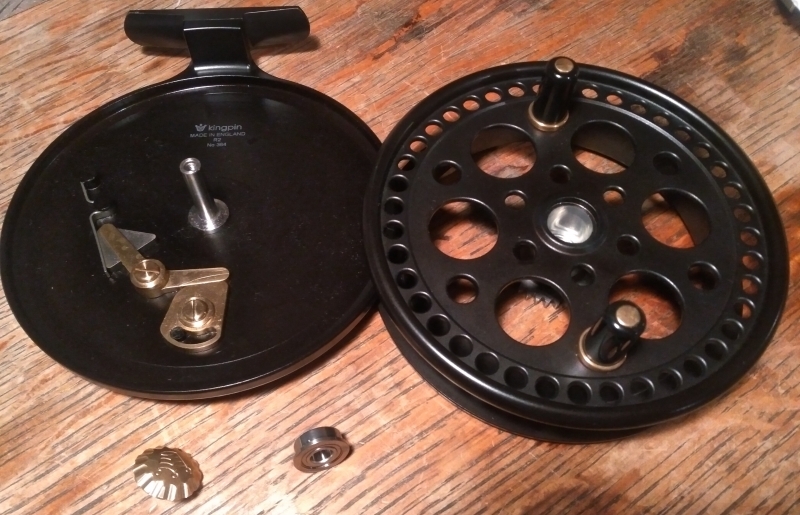 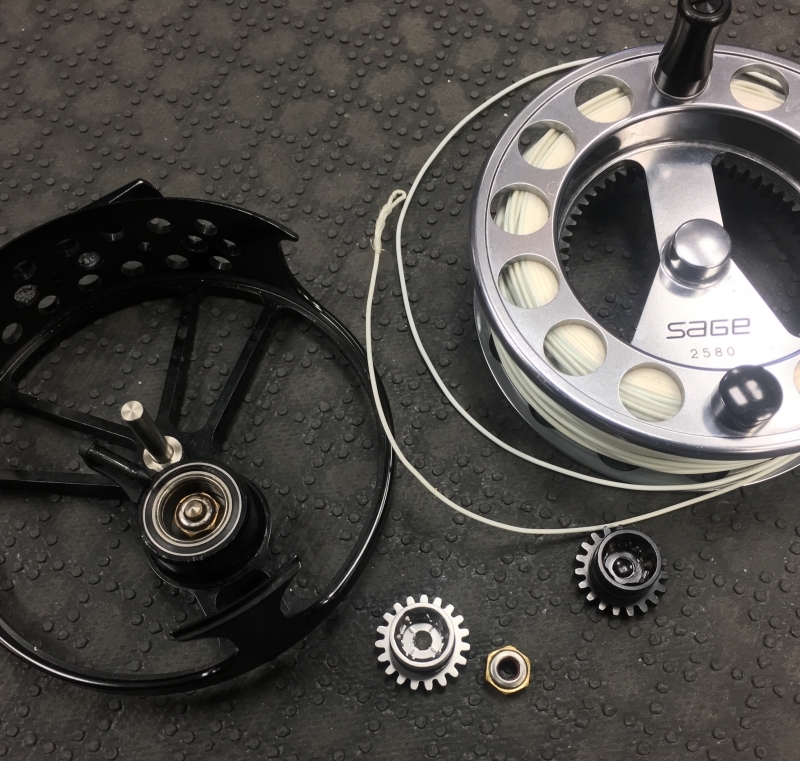 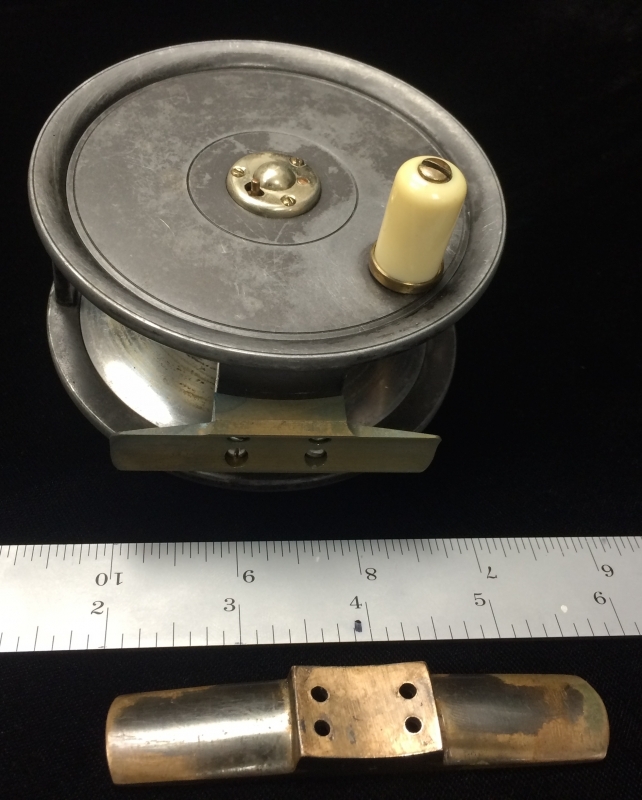 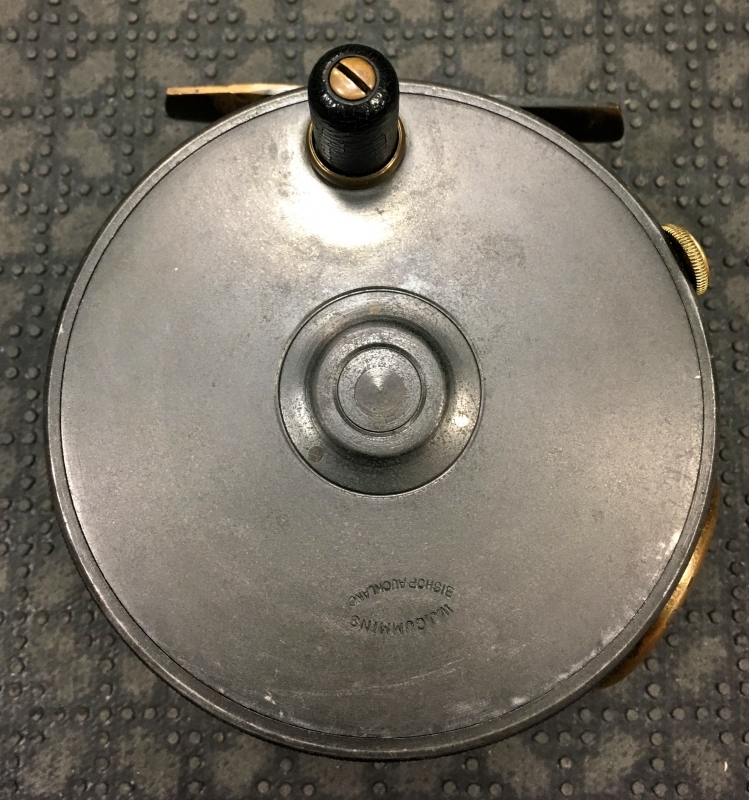 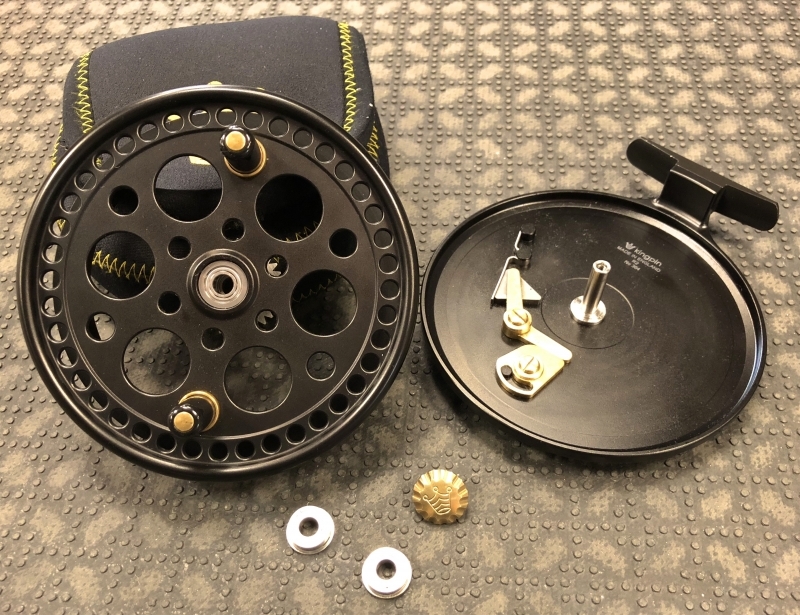 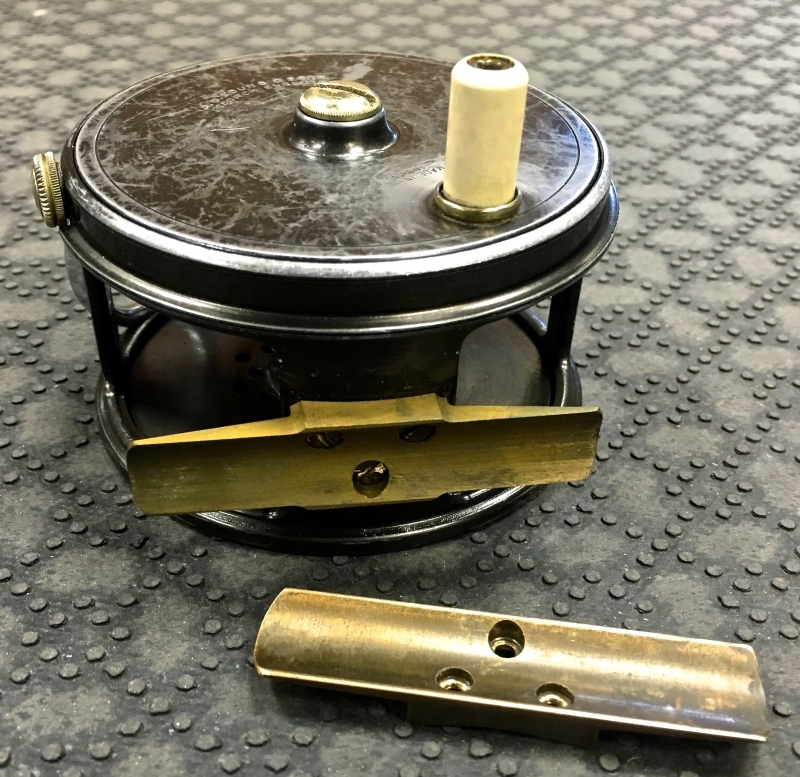 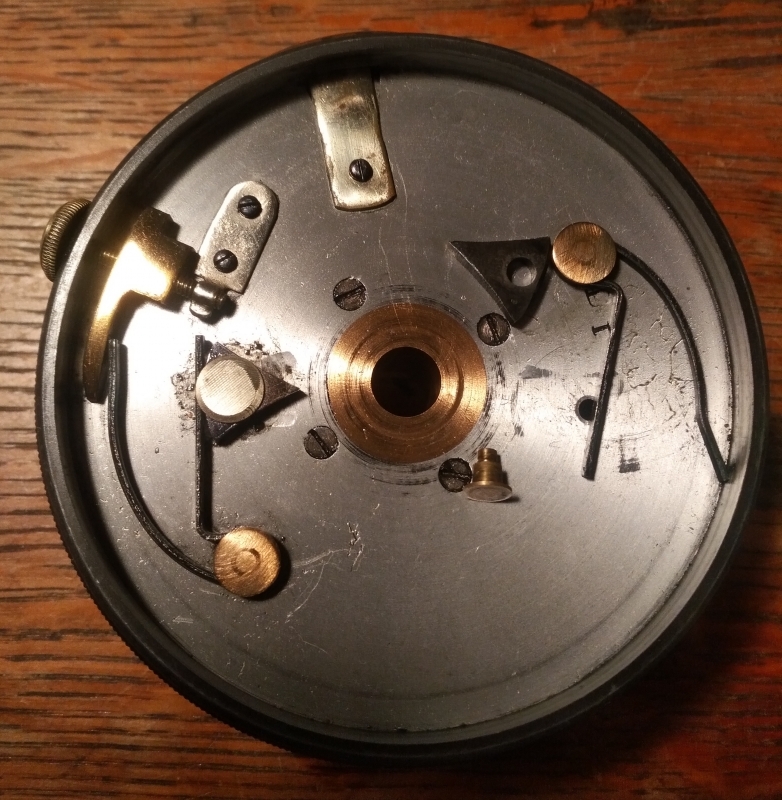 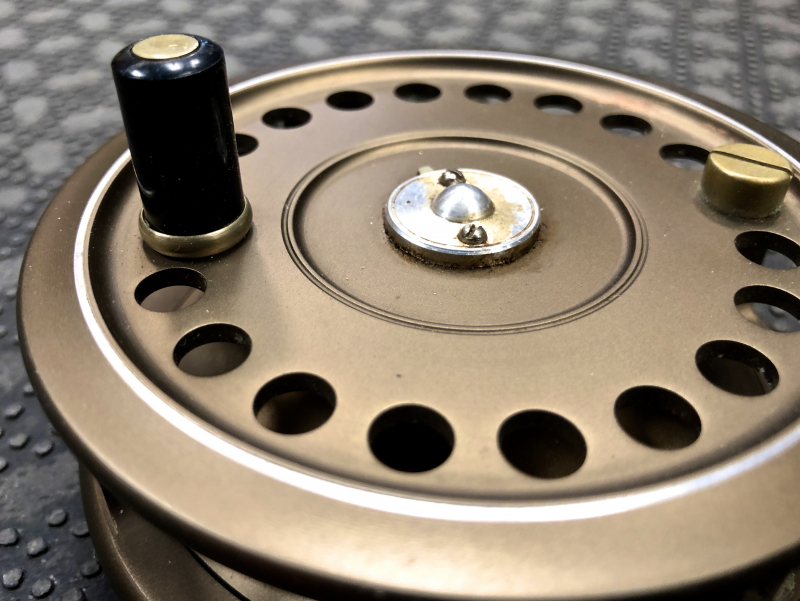 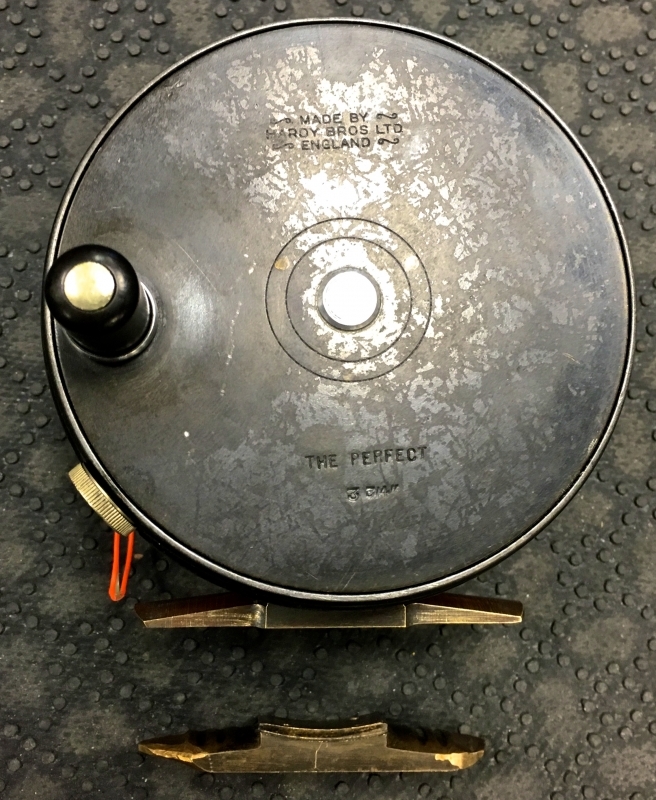 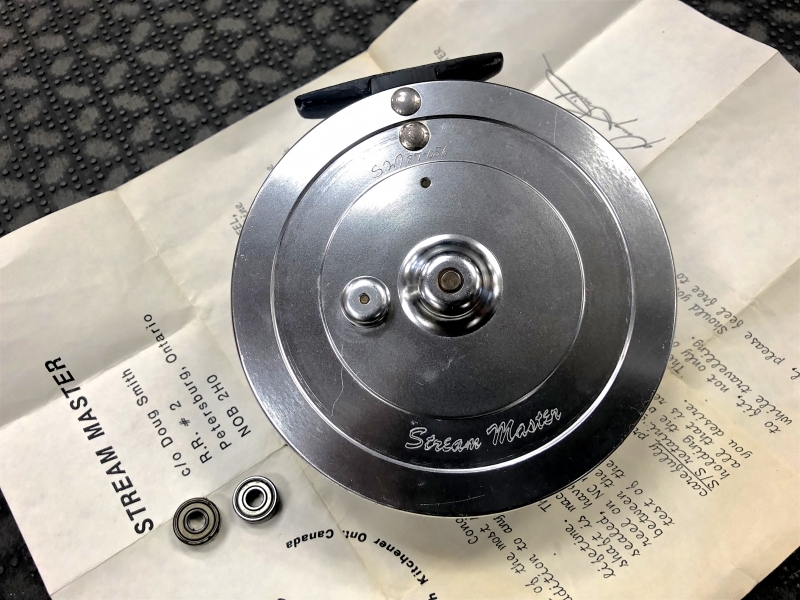 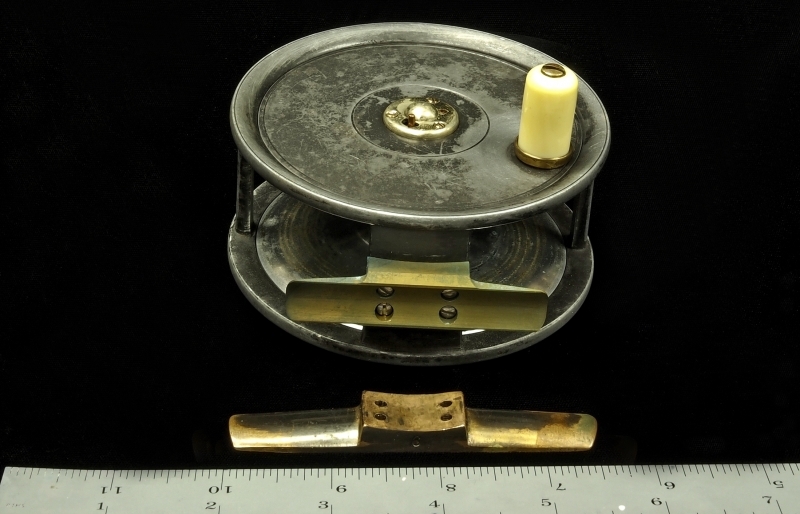 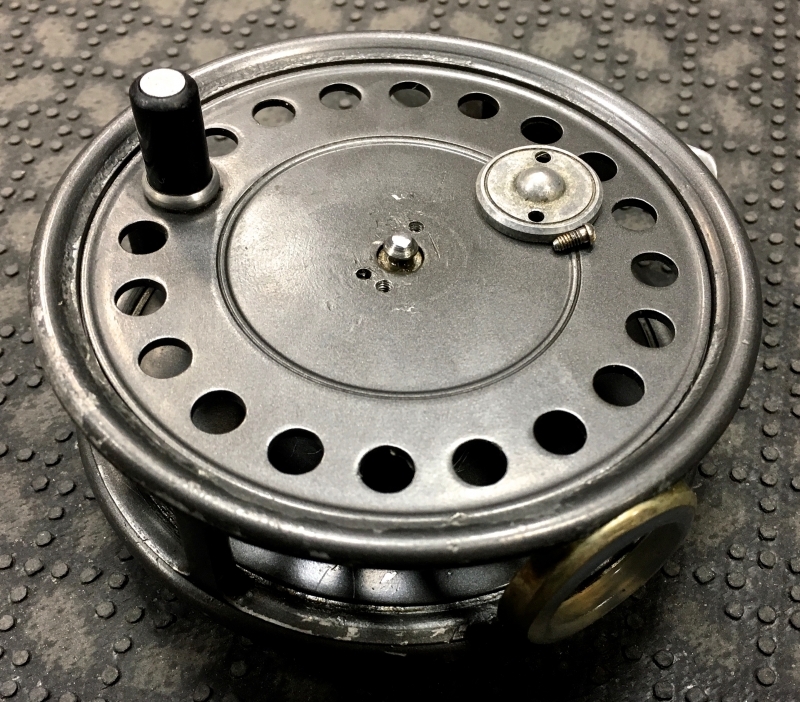 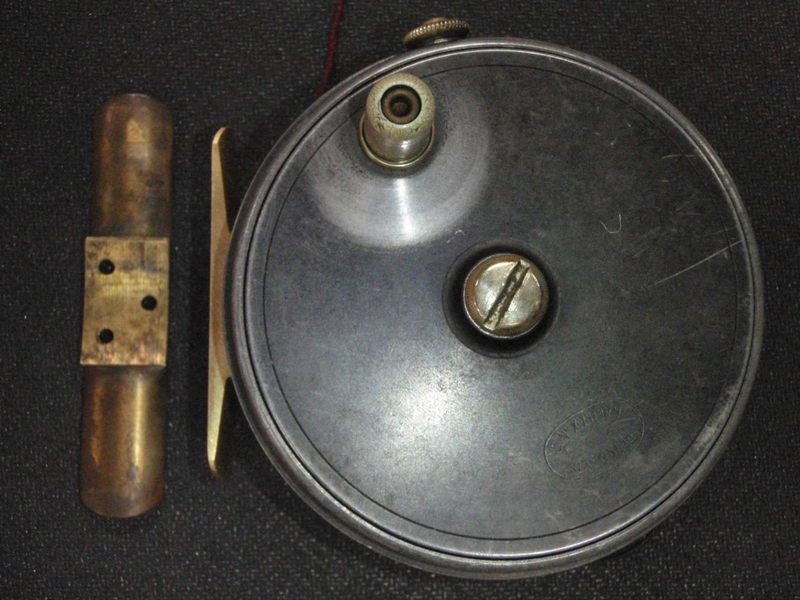 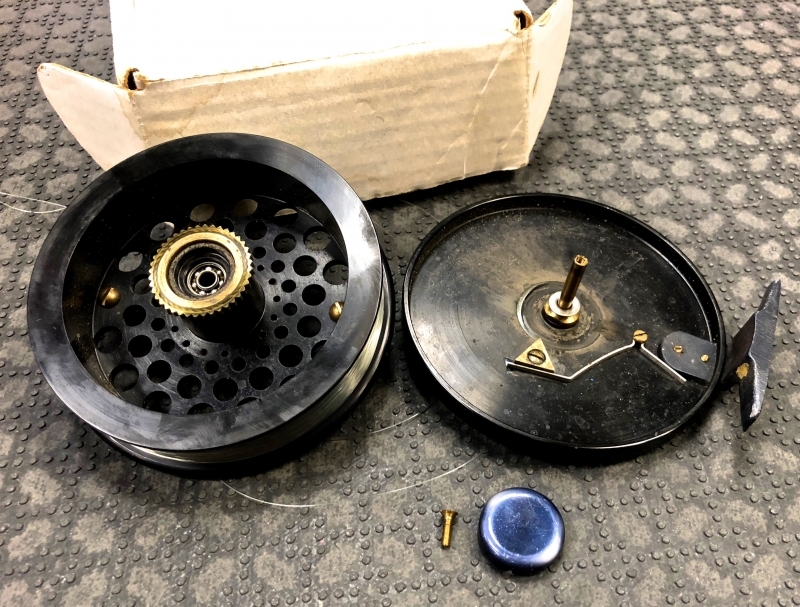 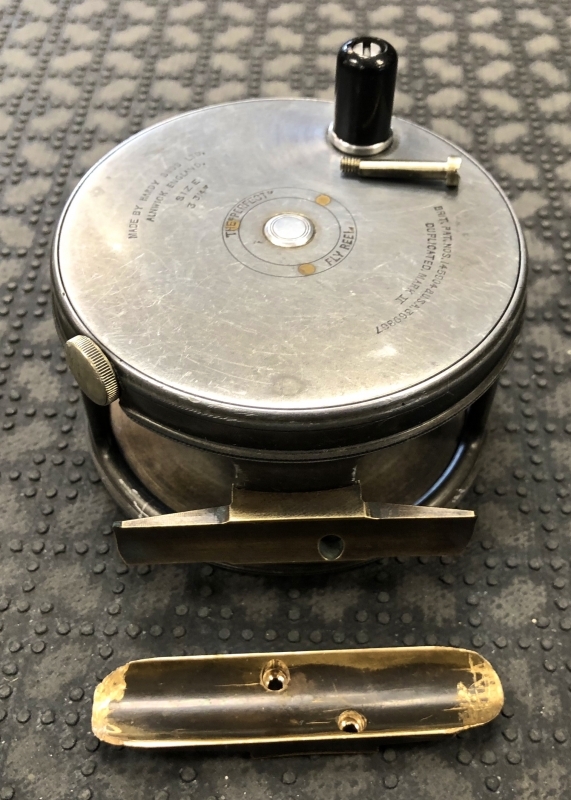 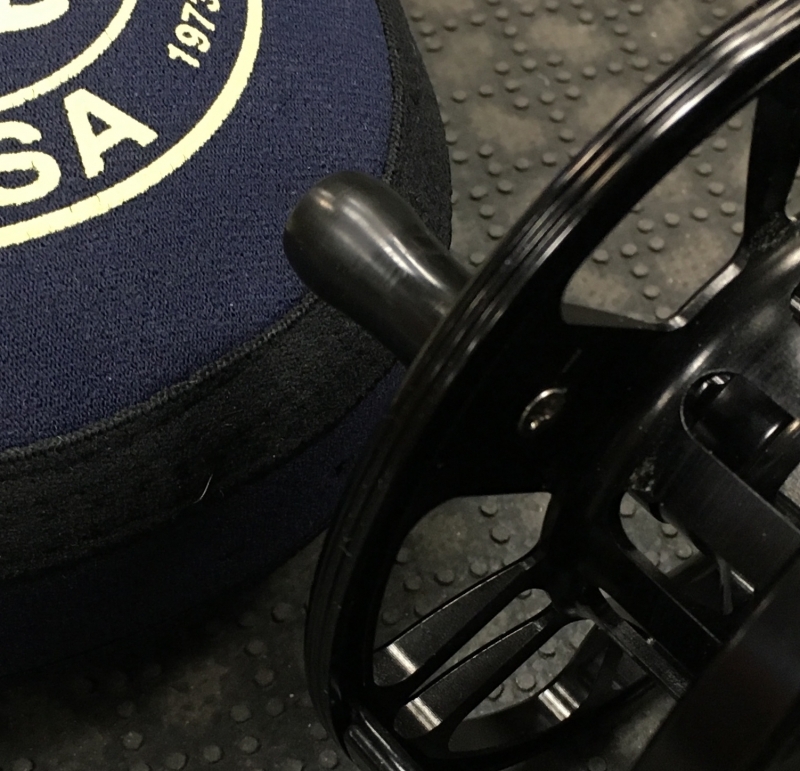 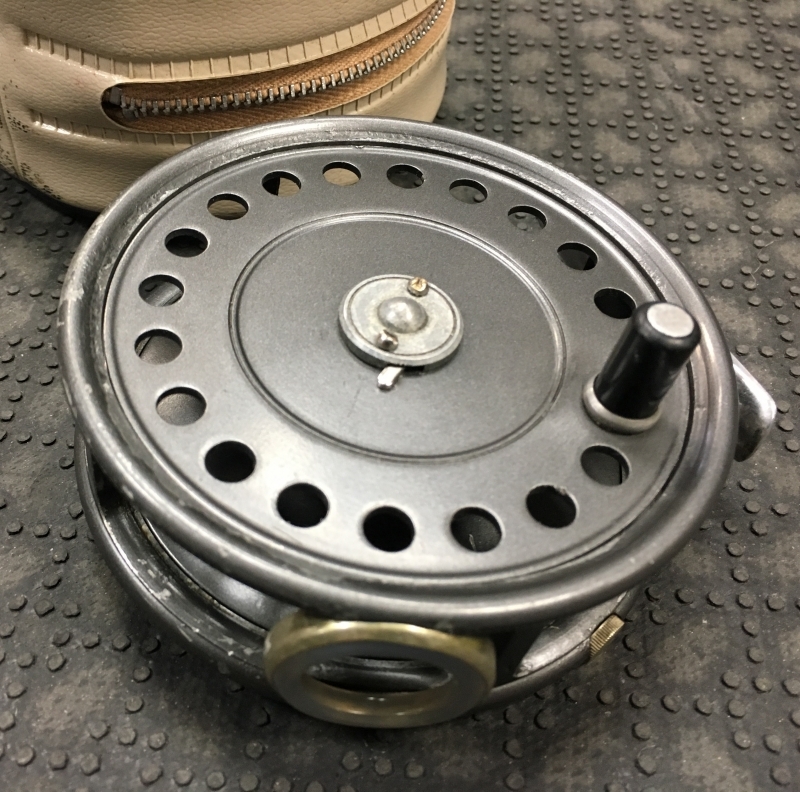 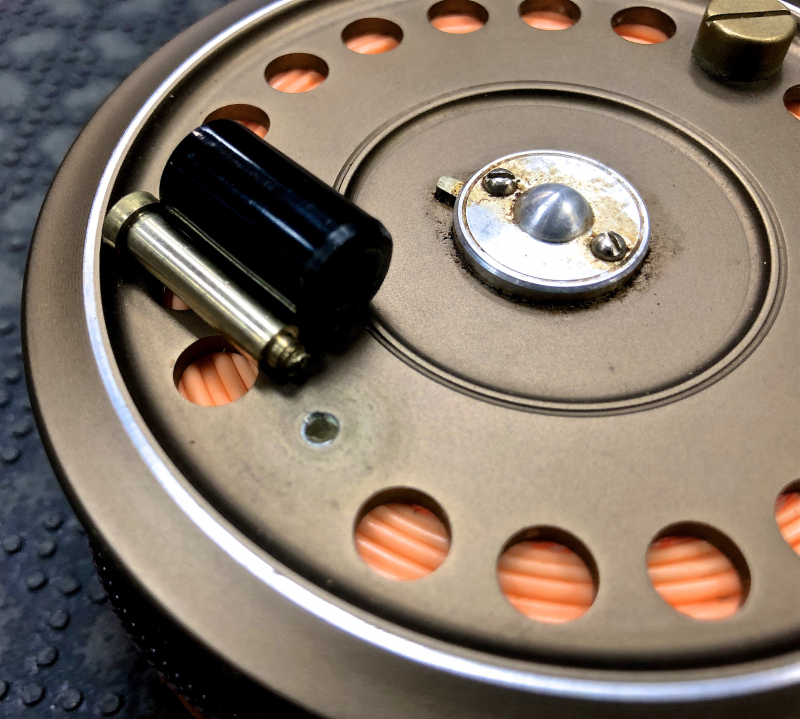 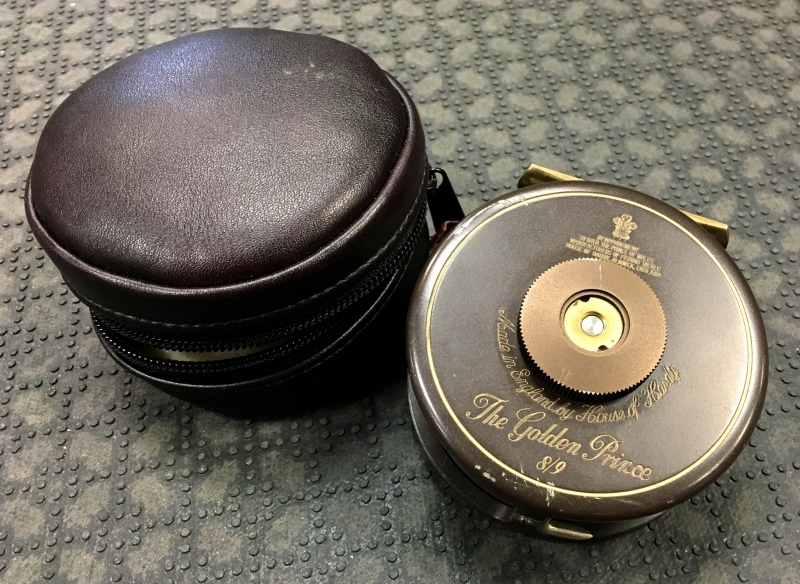 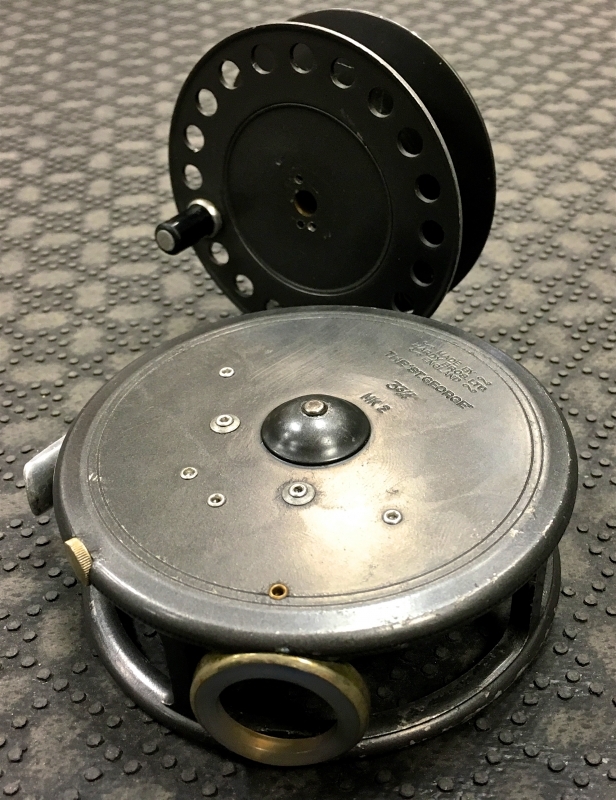 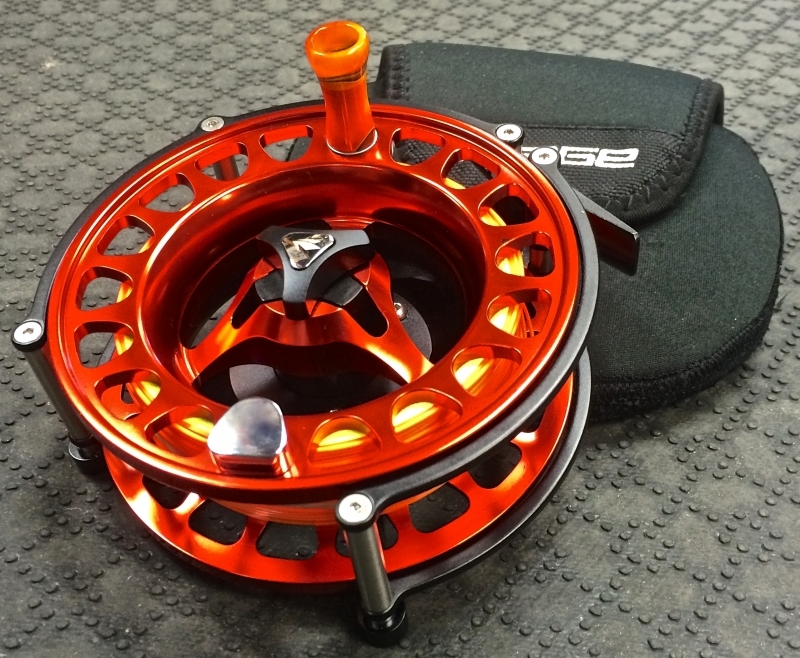 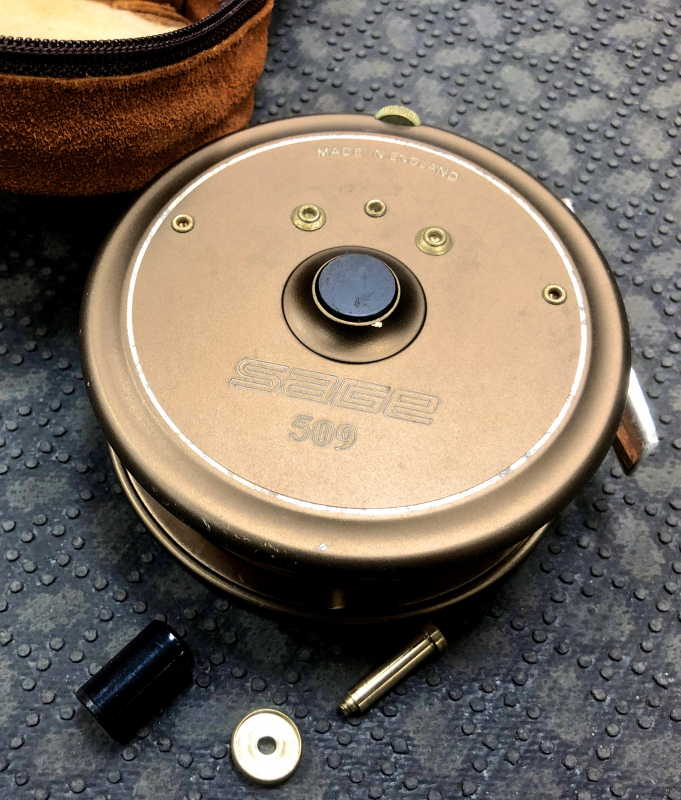 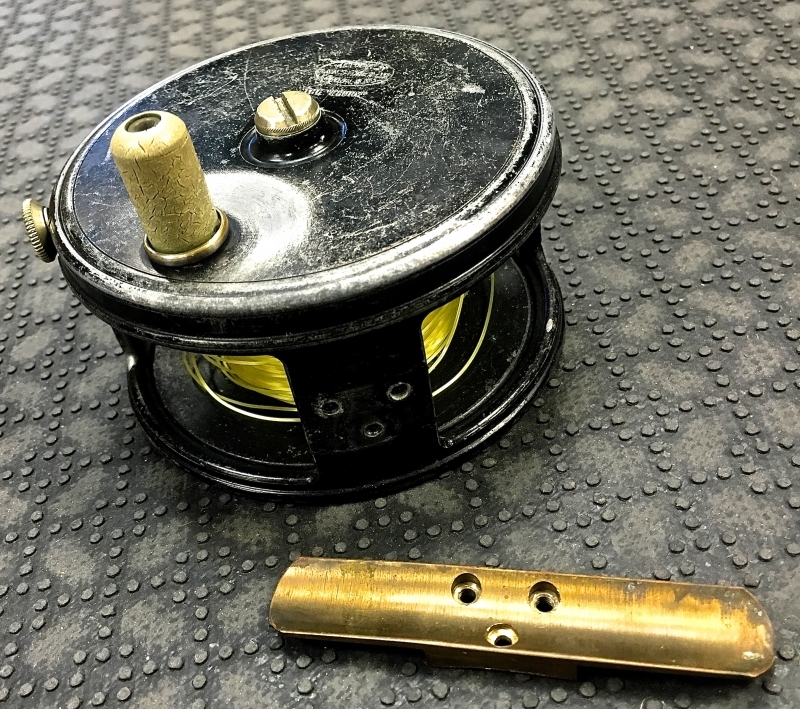 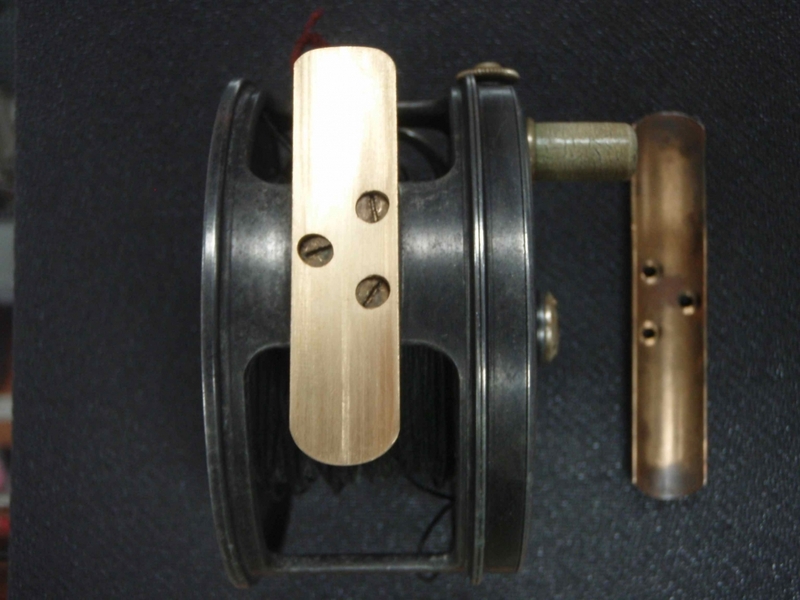 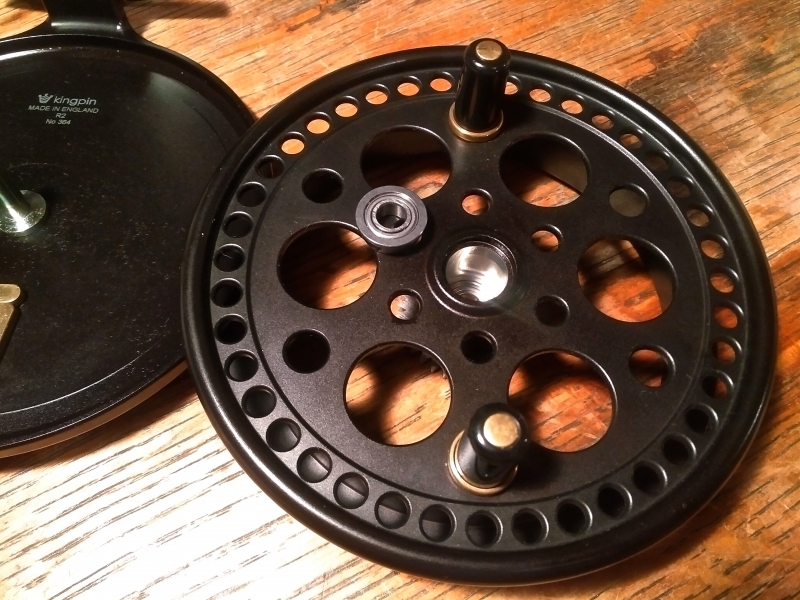 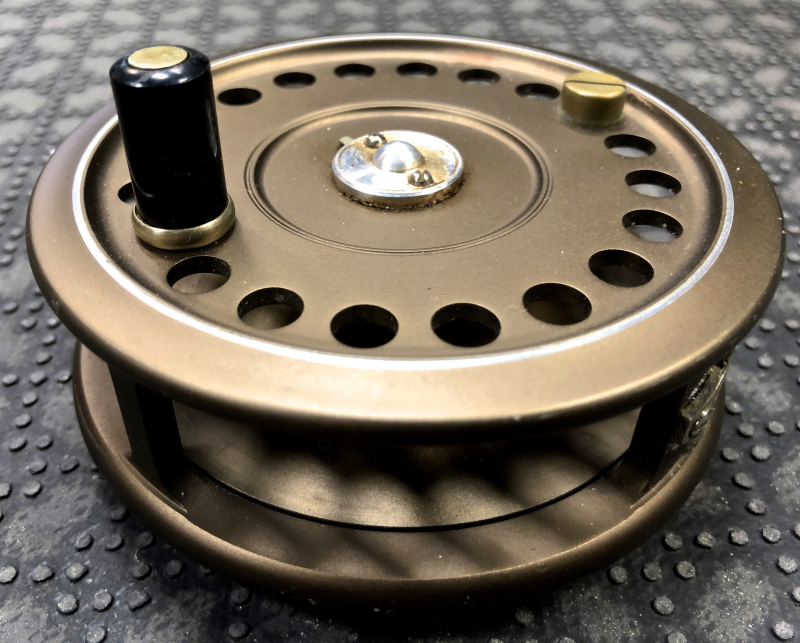 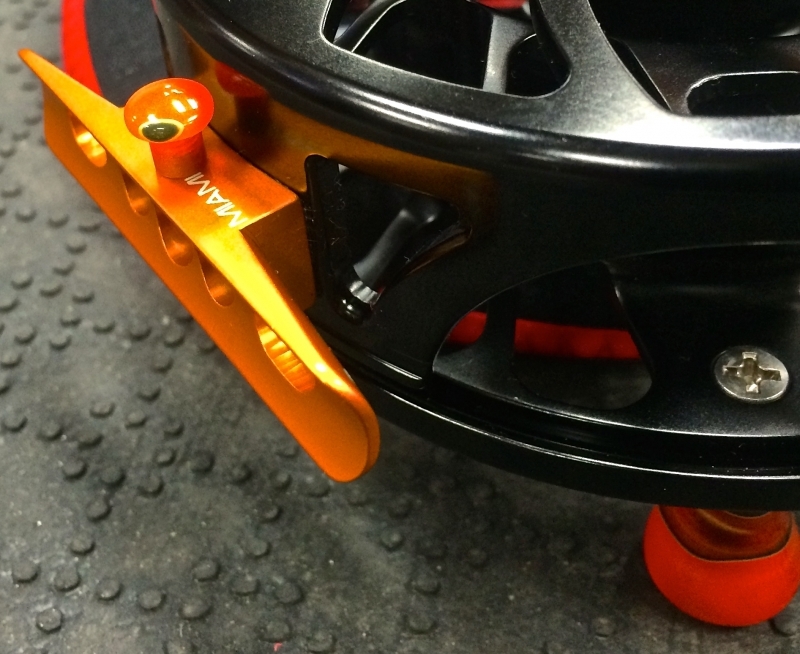 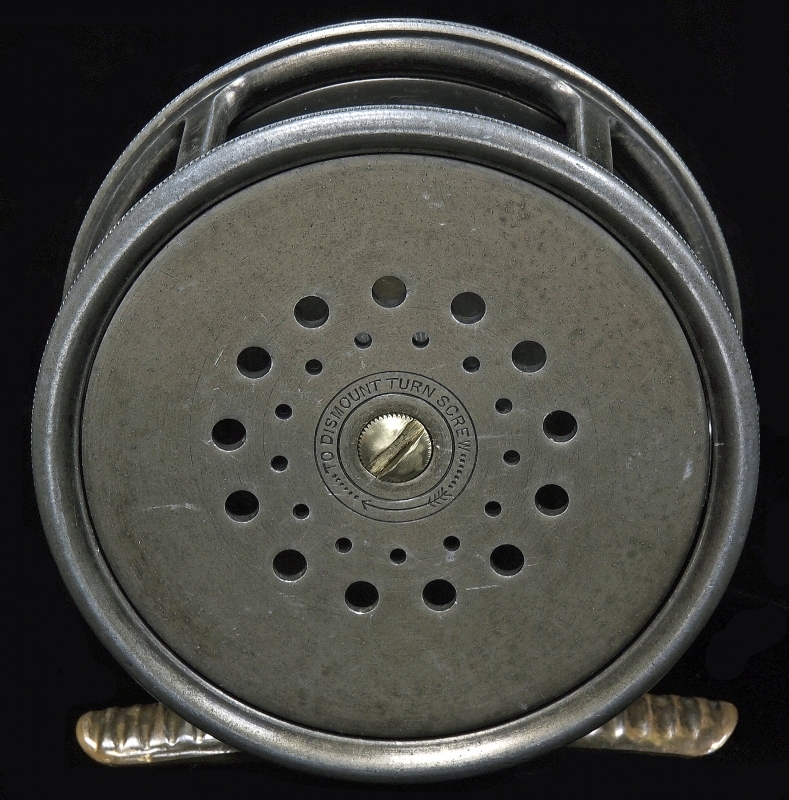 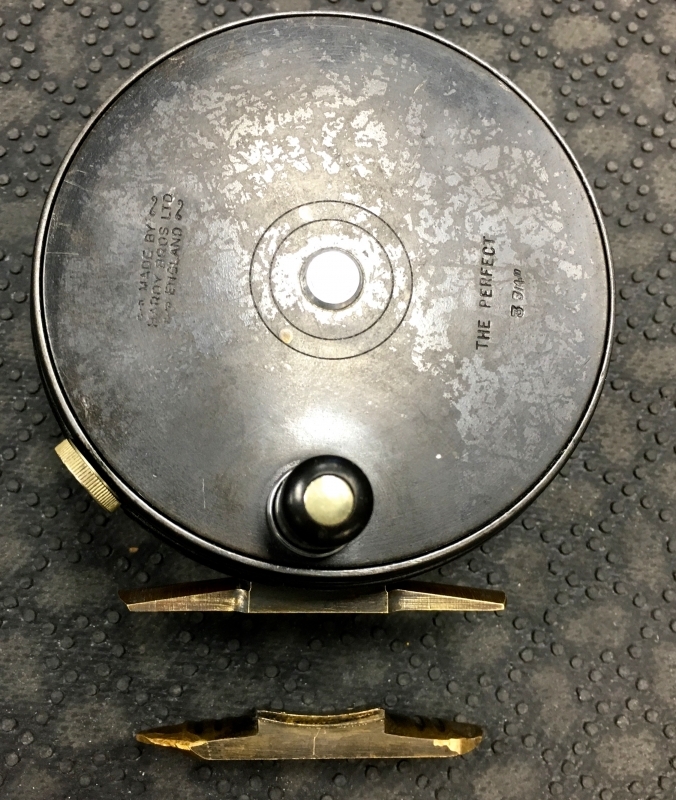 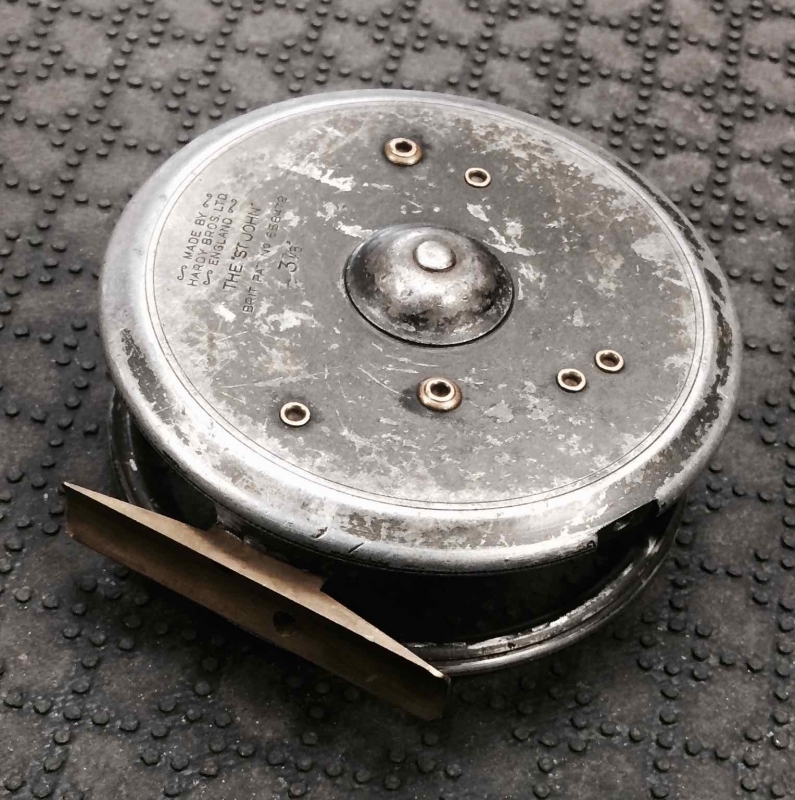 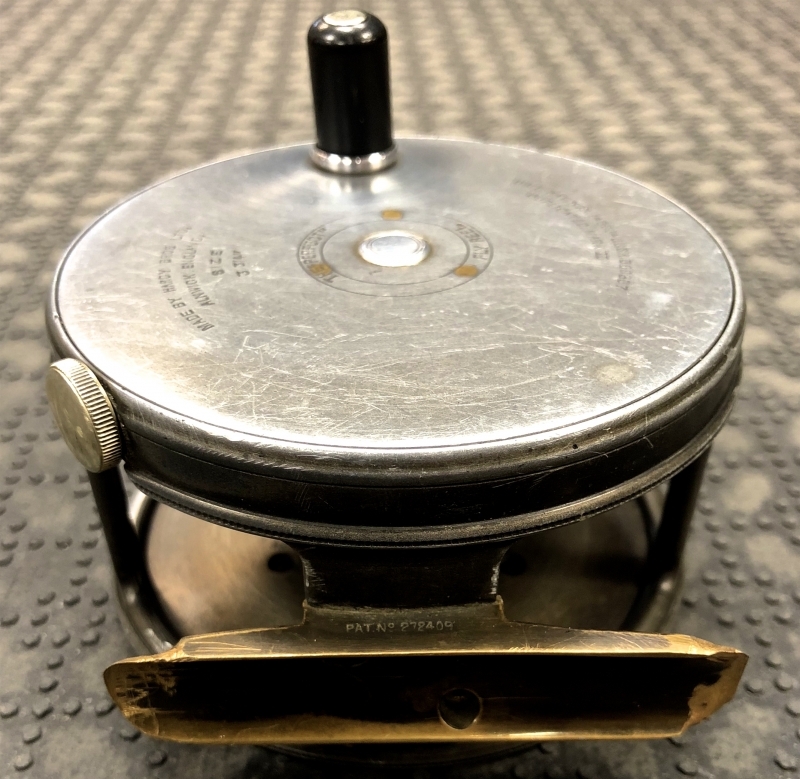 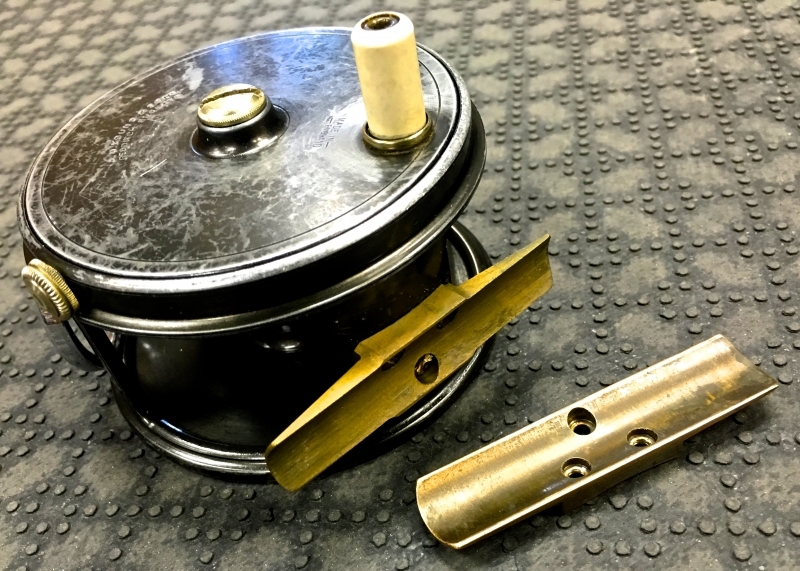 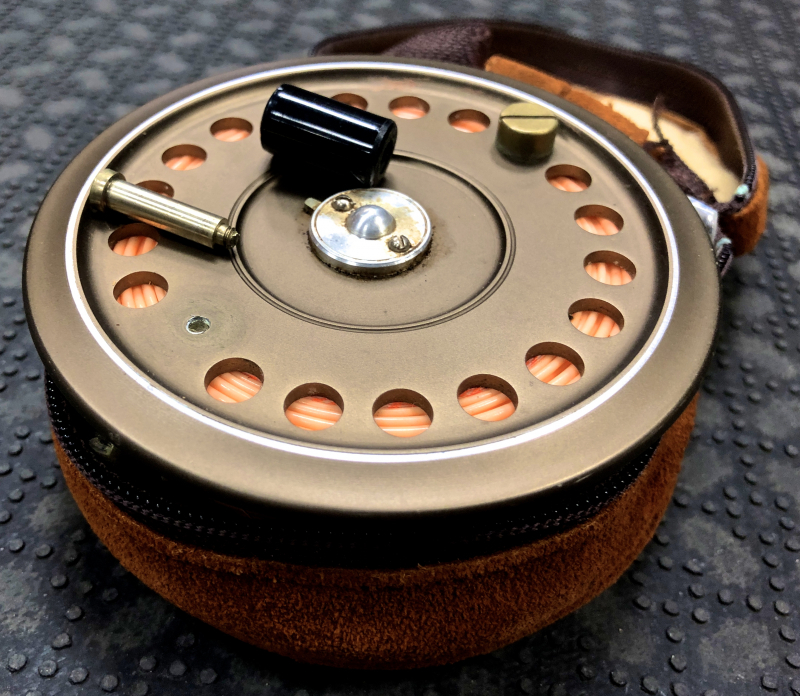 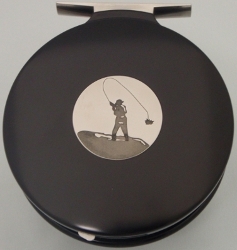 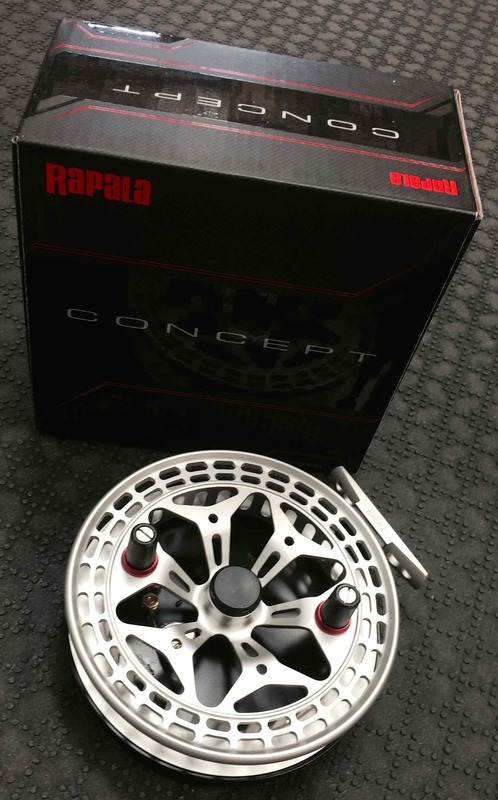 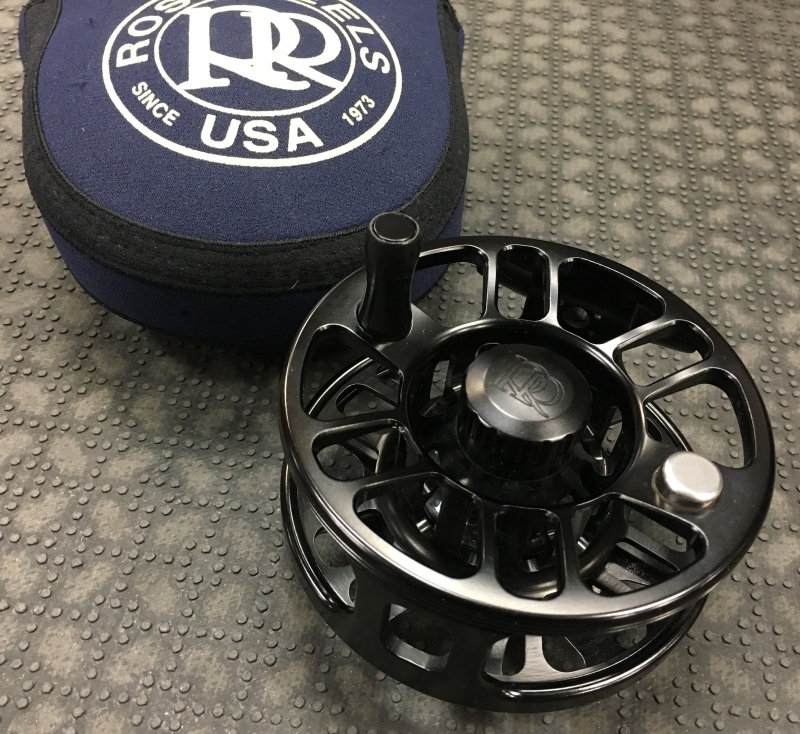 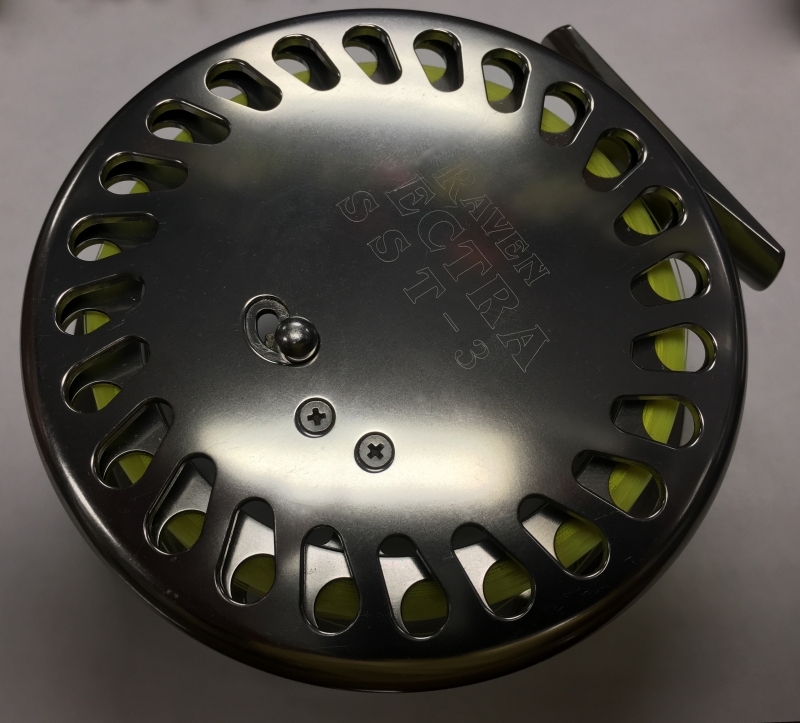 Stanton Centerpin / Float Reel Reel – Seat Replacement. 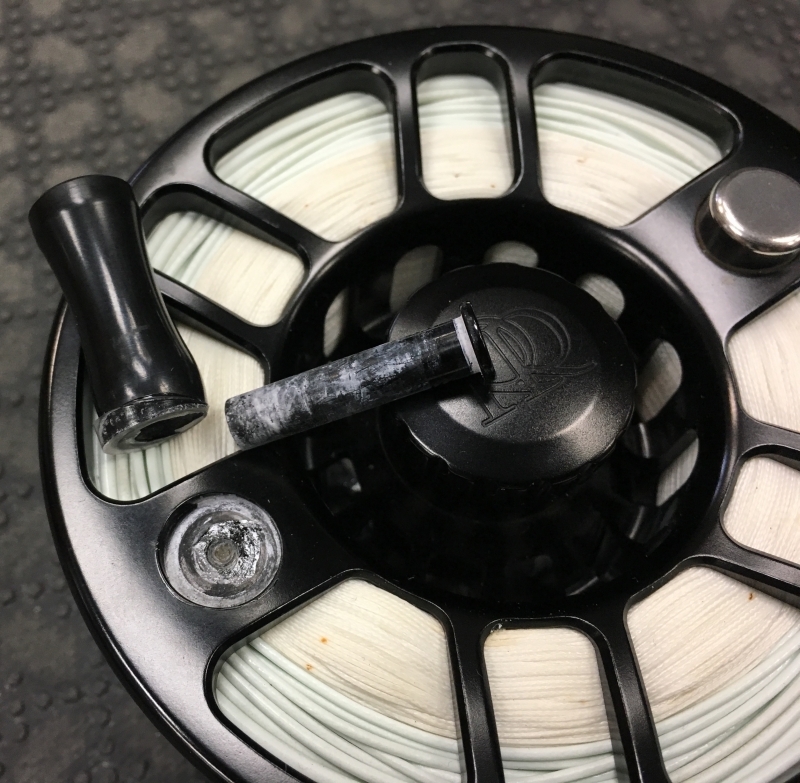 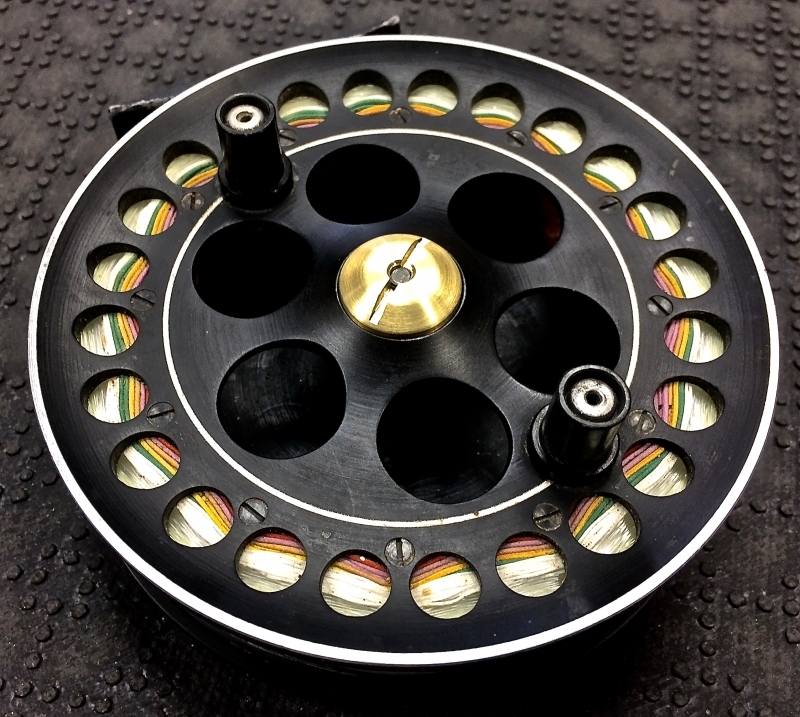 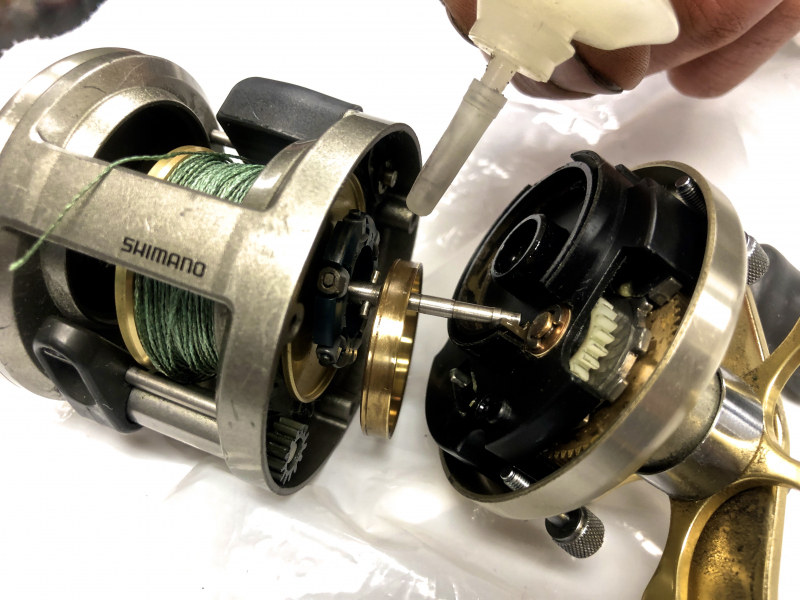 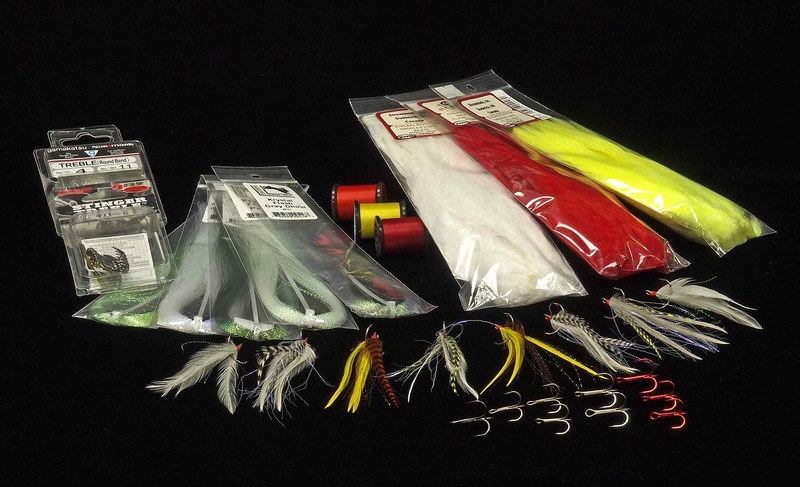 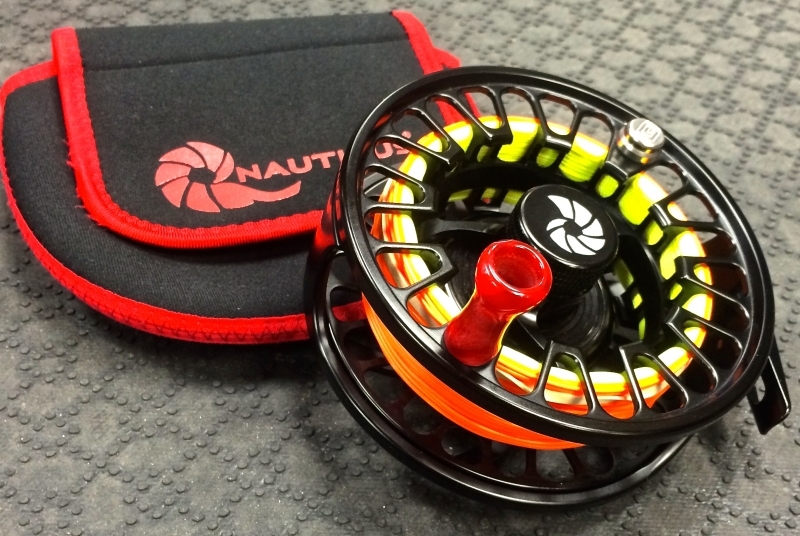 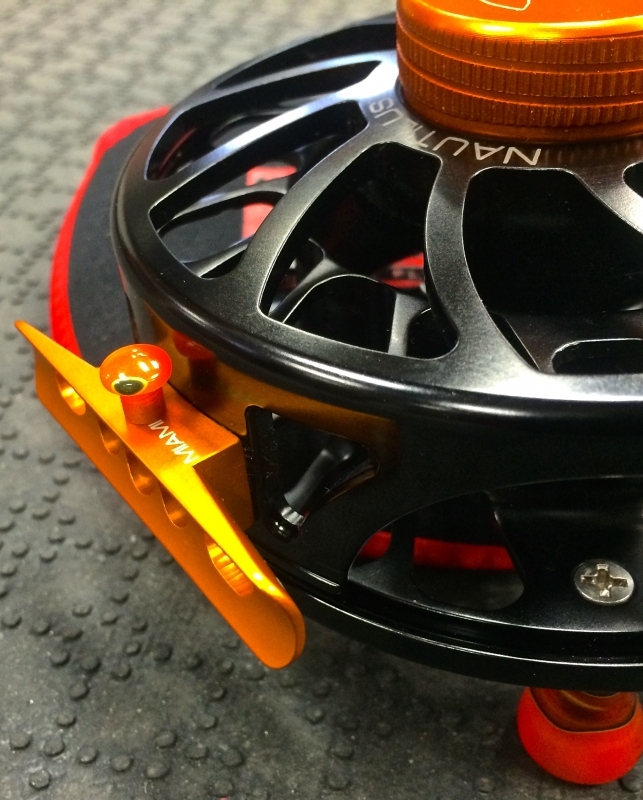 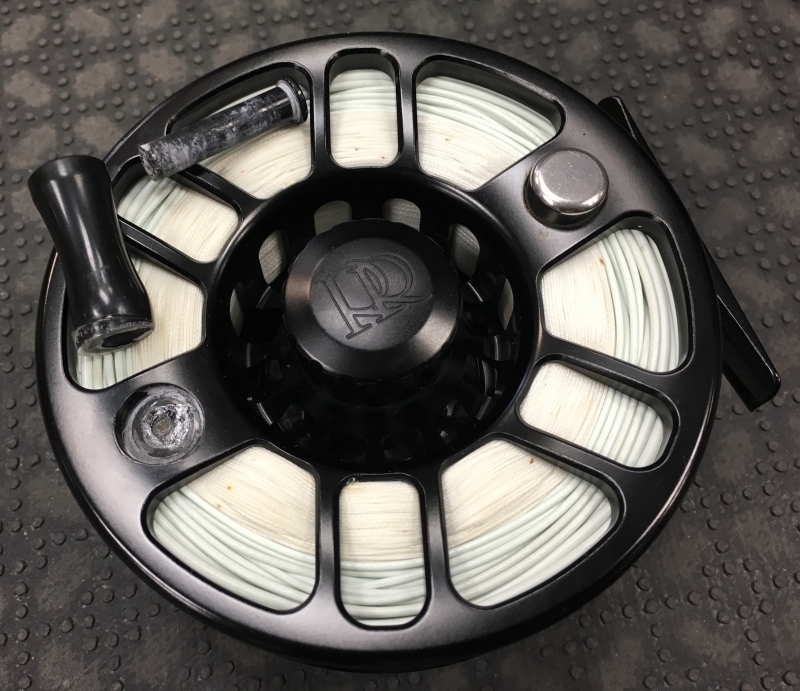 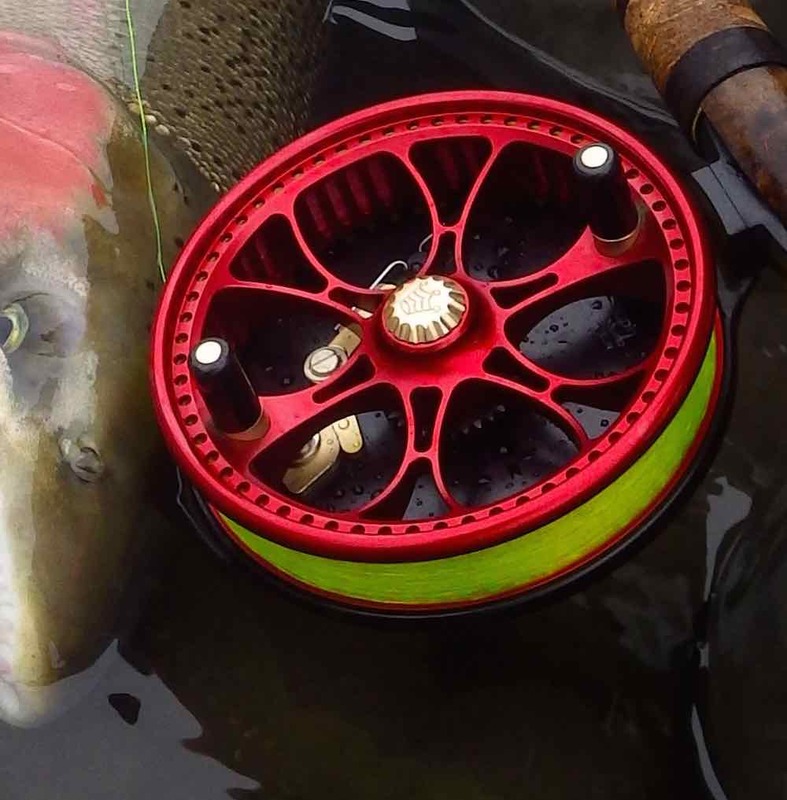 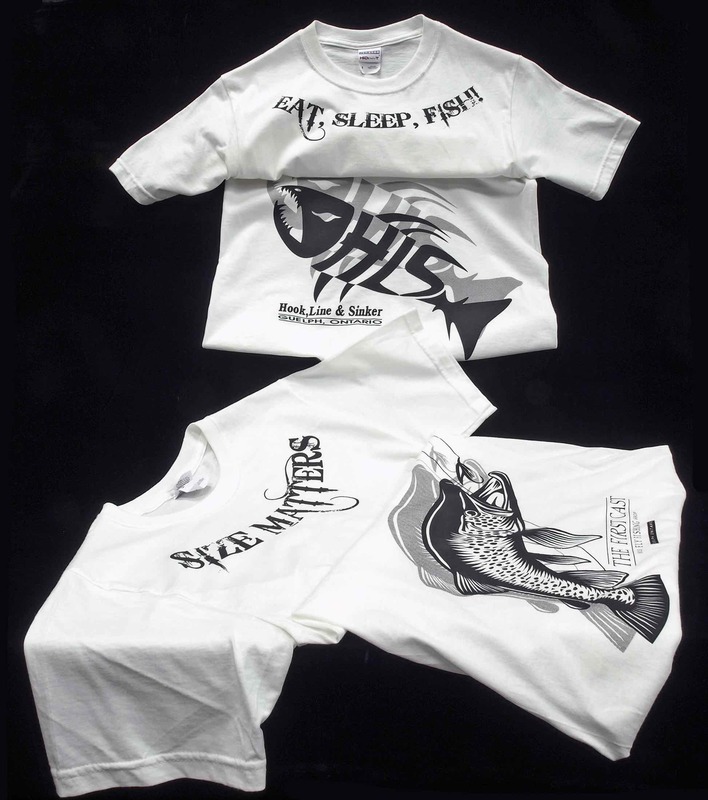 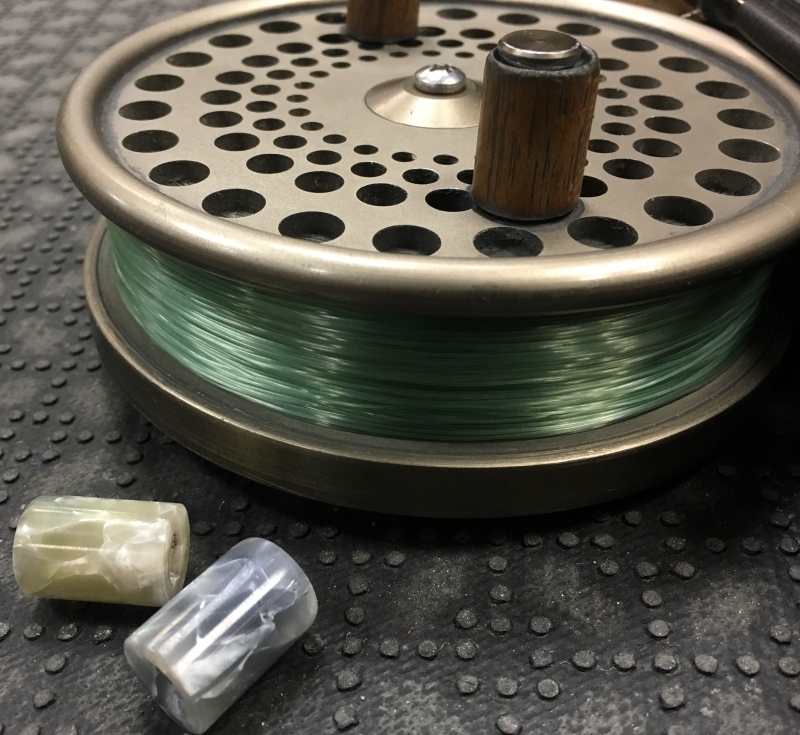 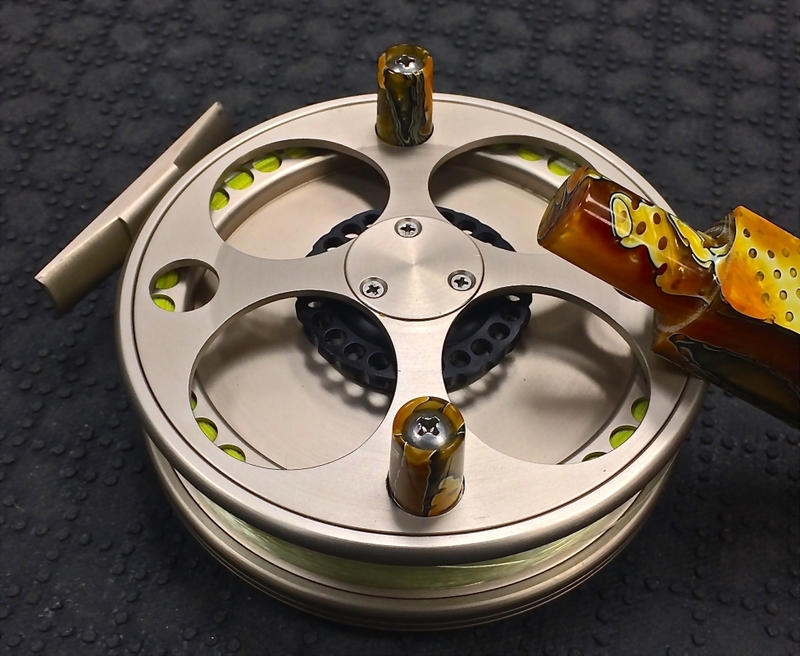 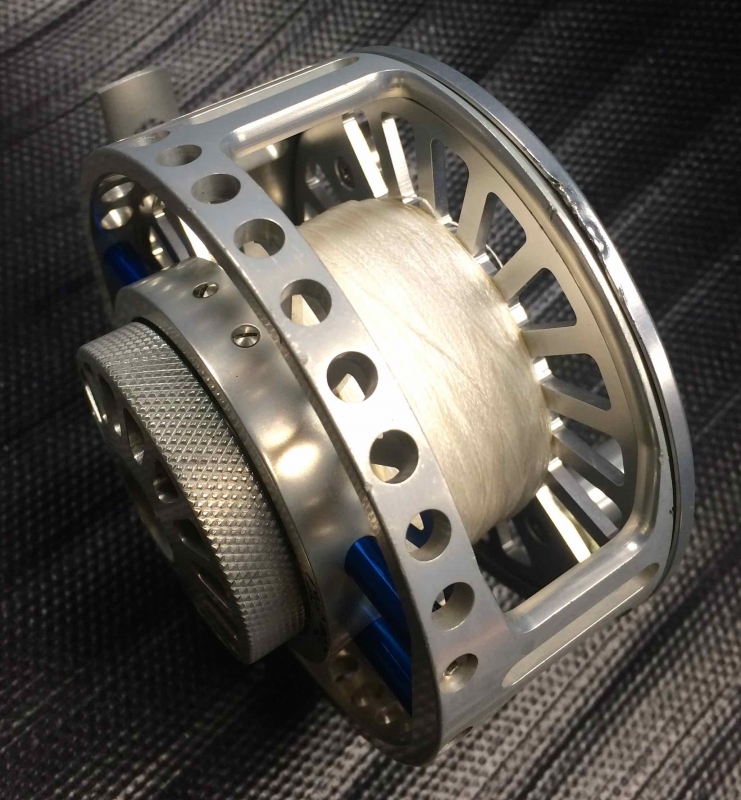 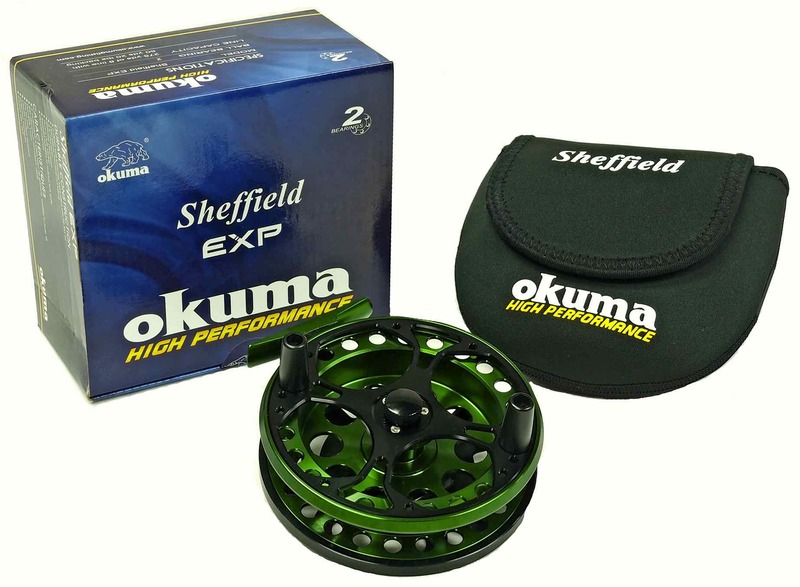 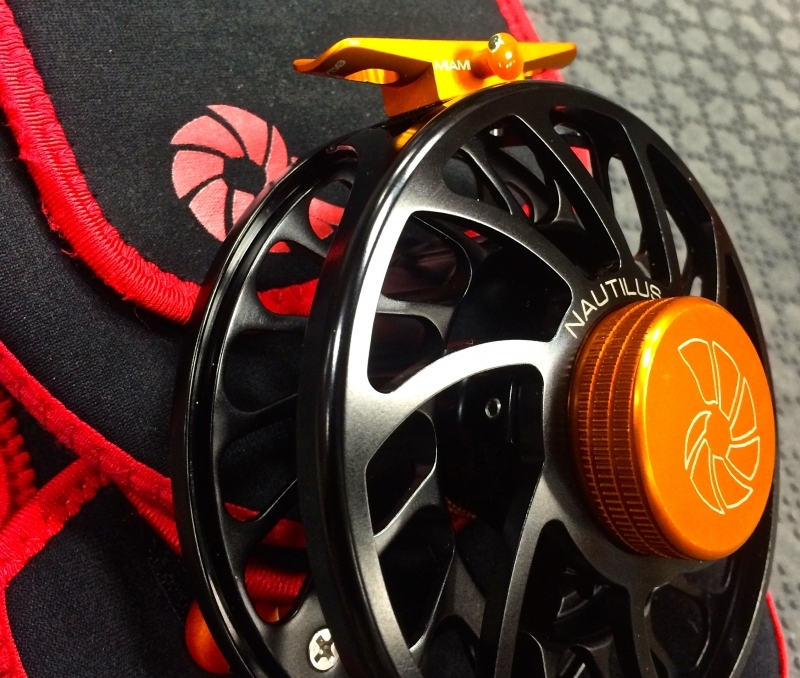 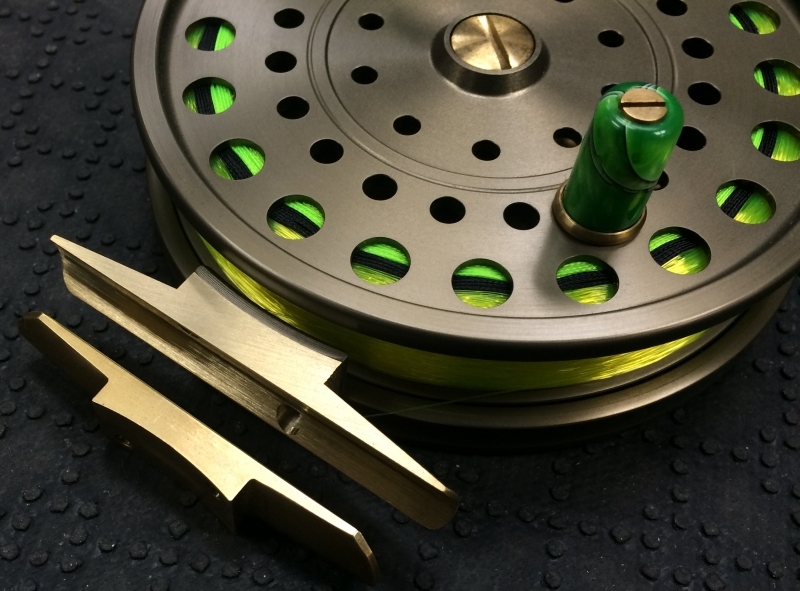 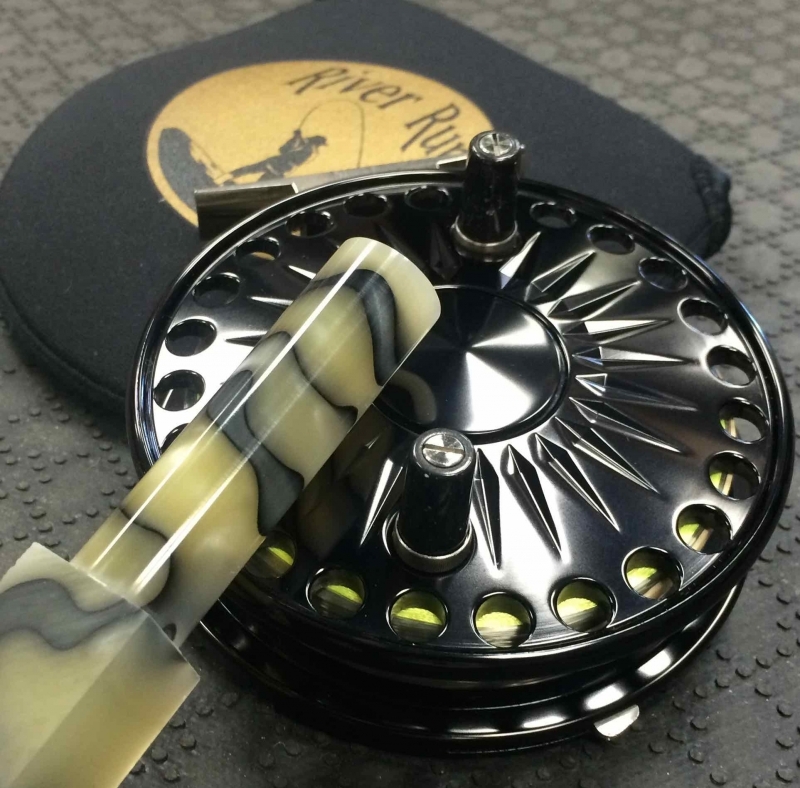 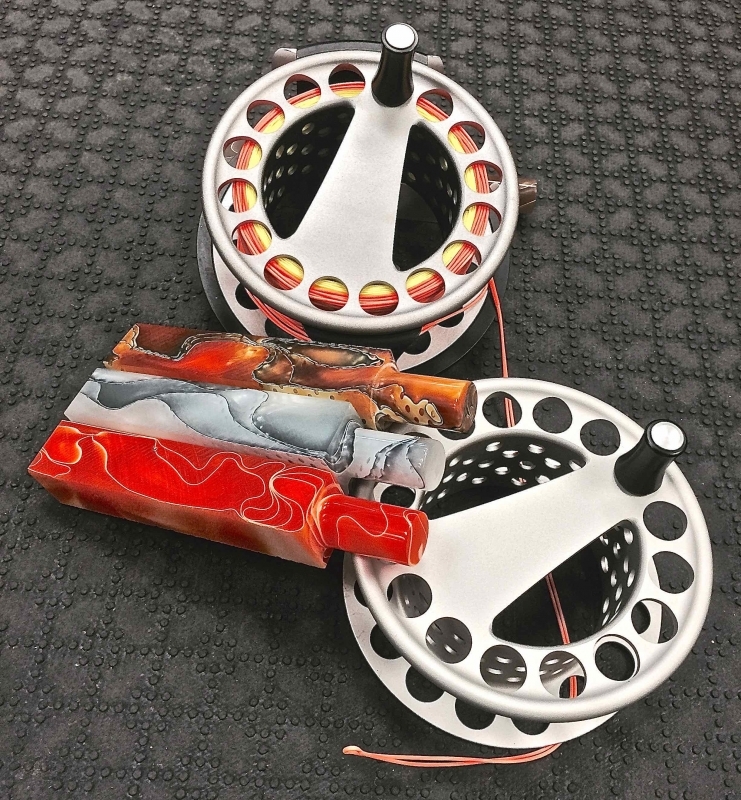 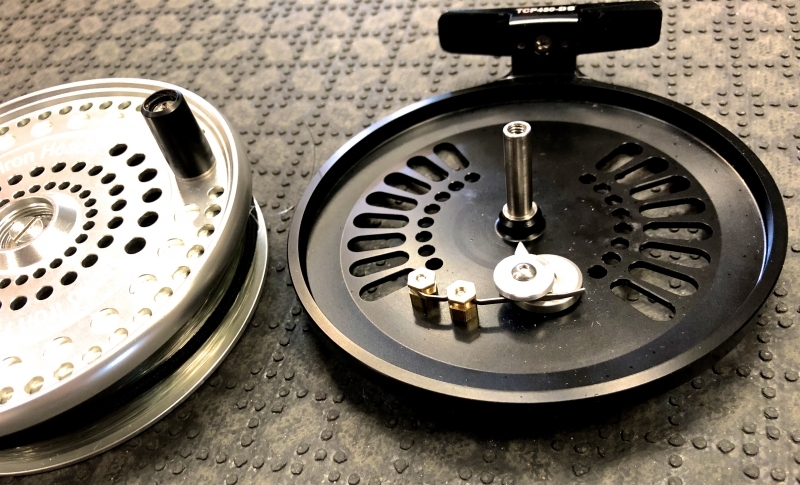 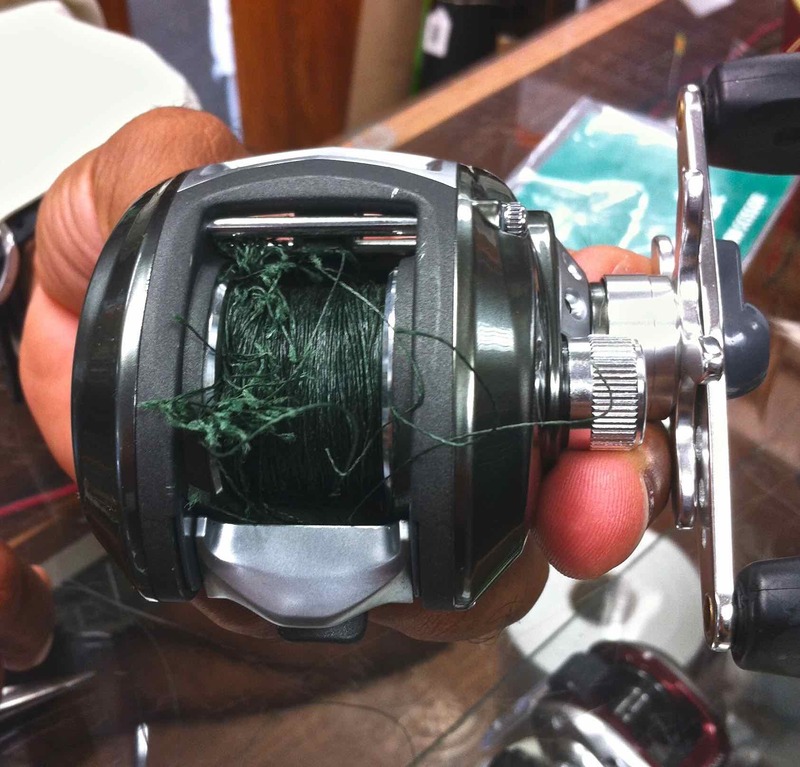 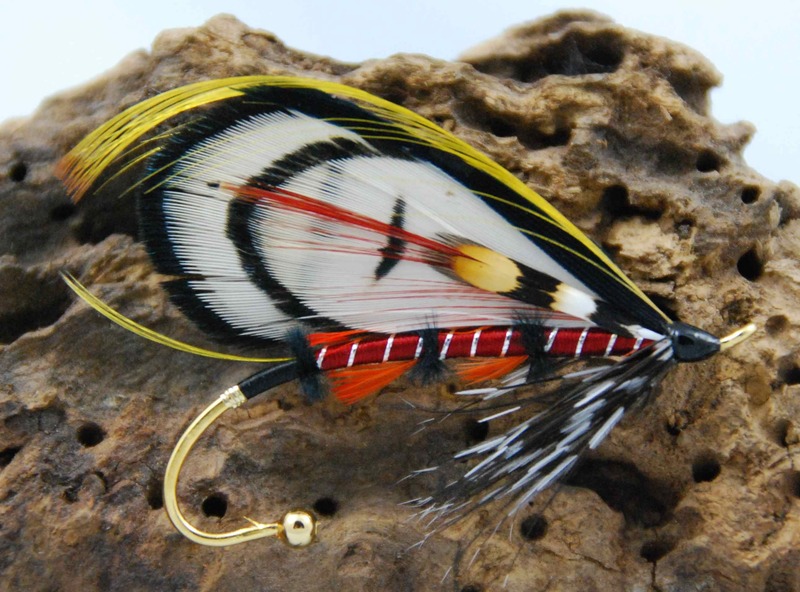 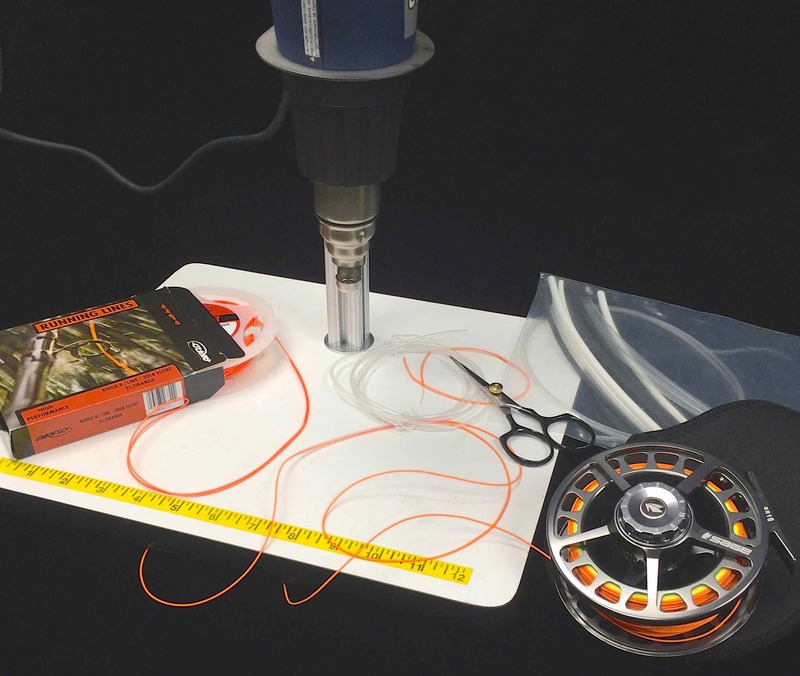 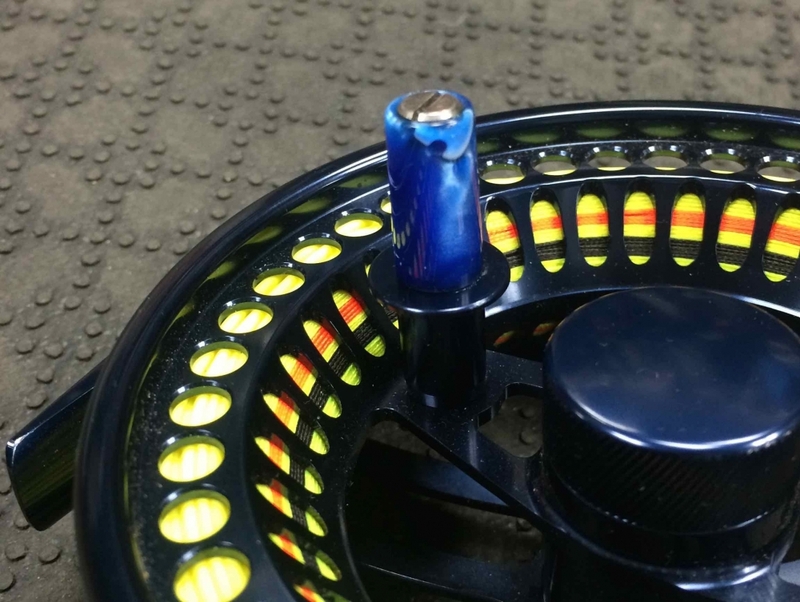 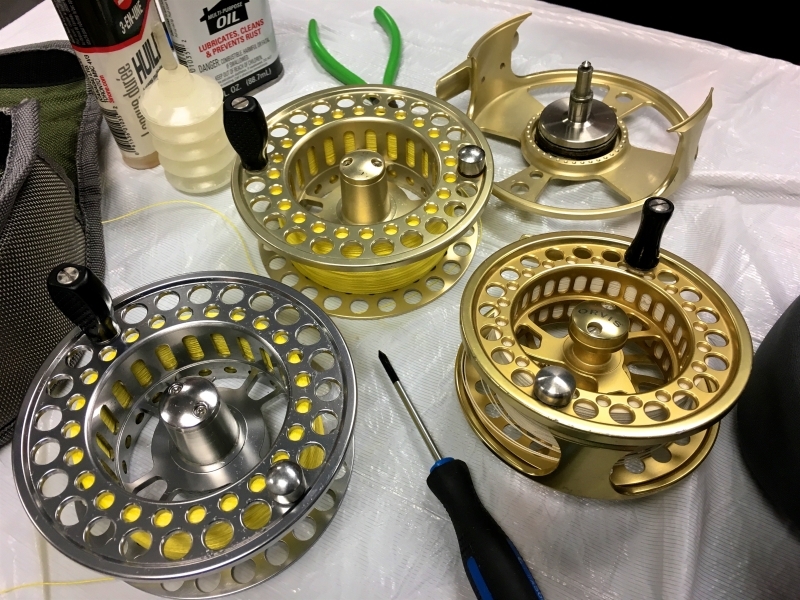 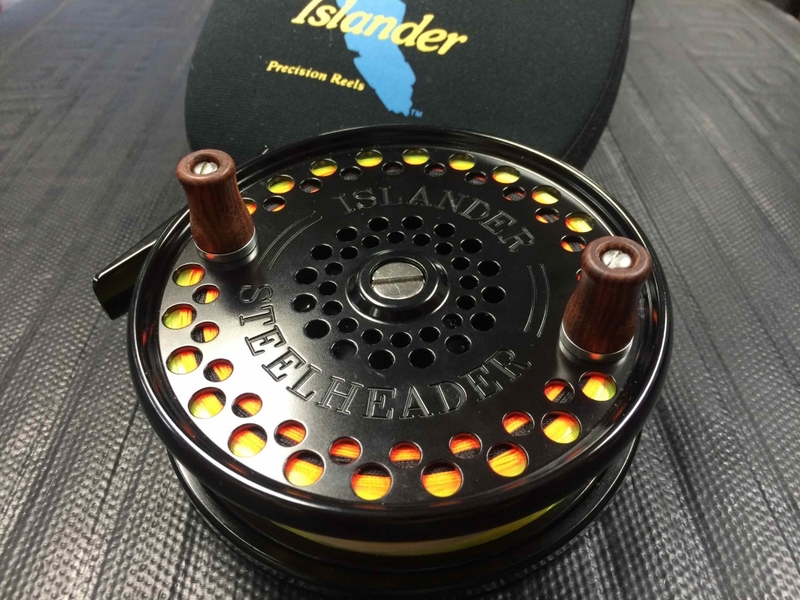 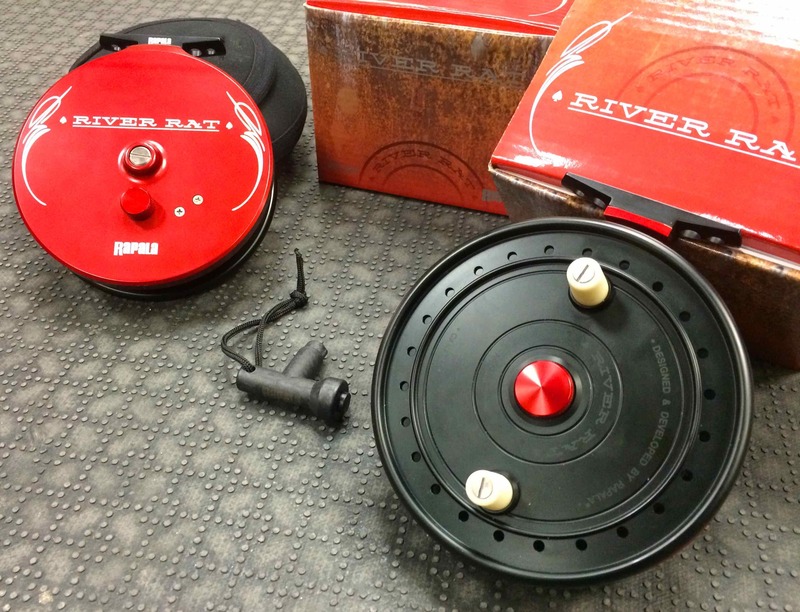 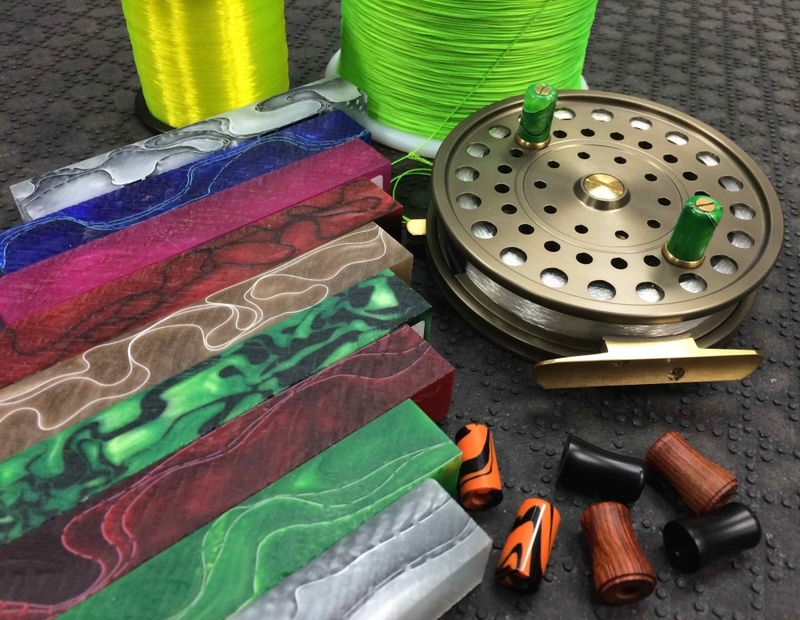 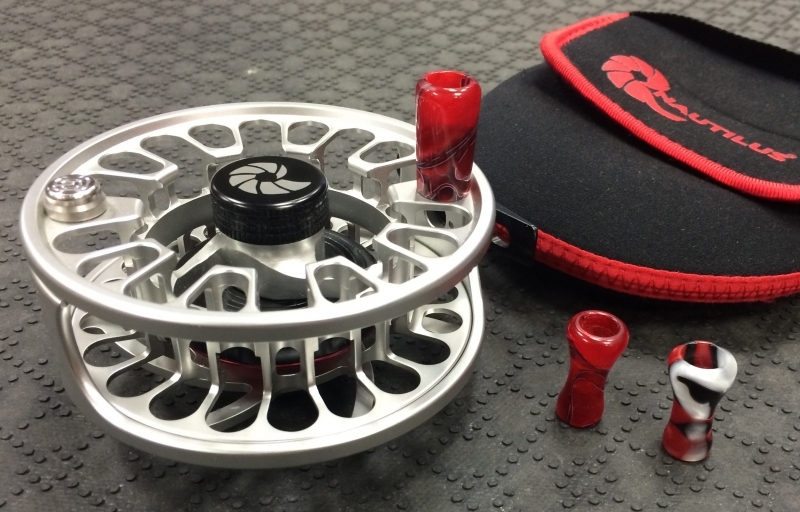 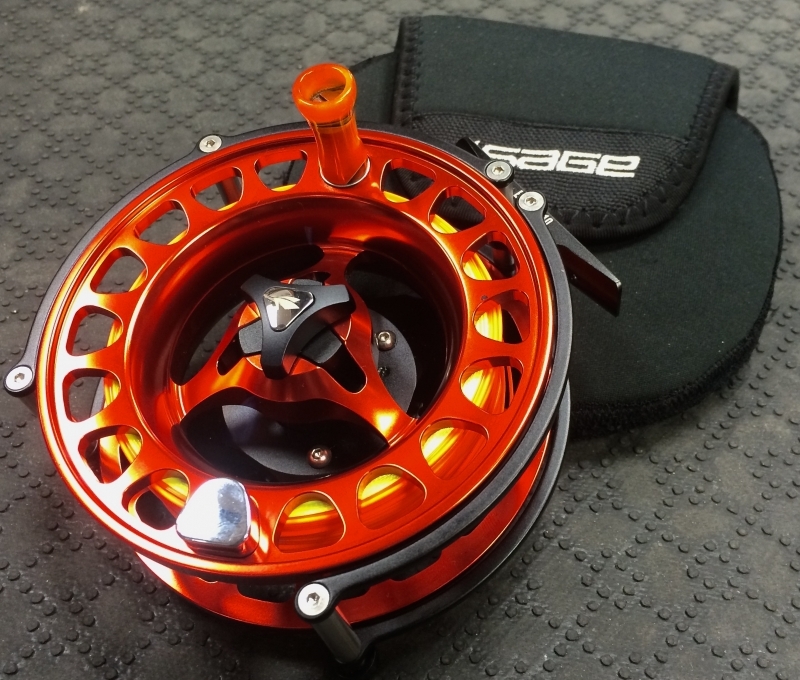 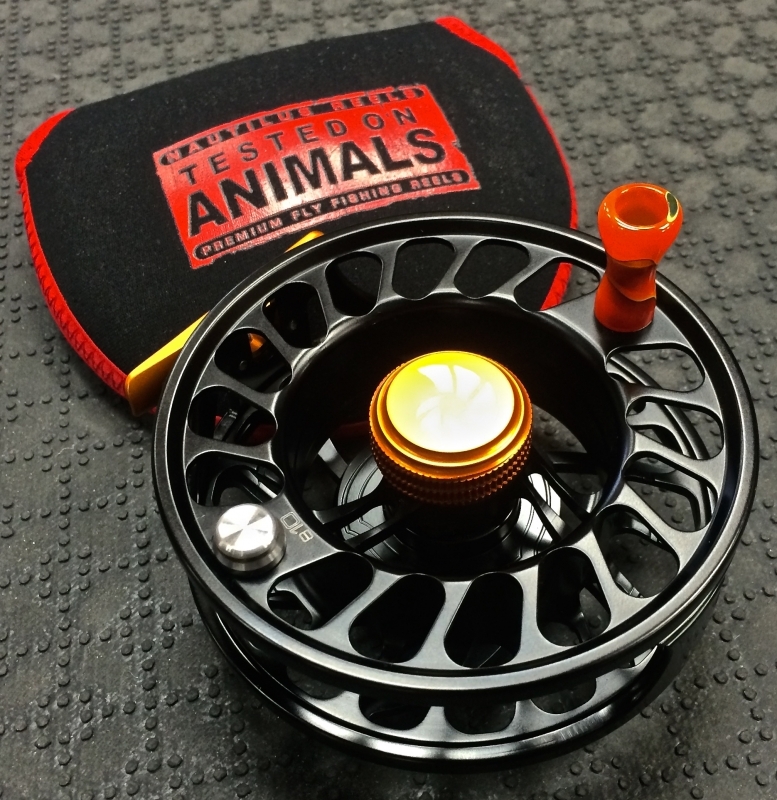 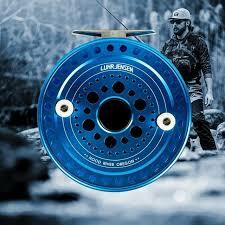 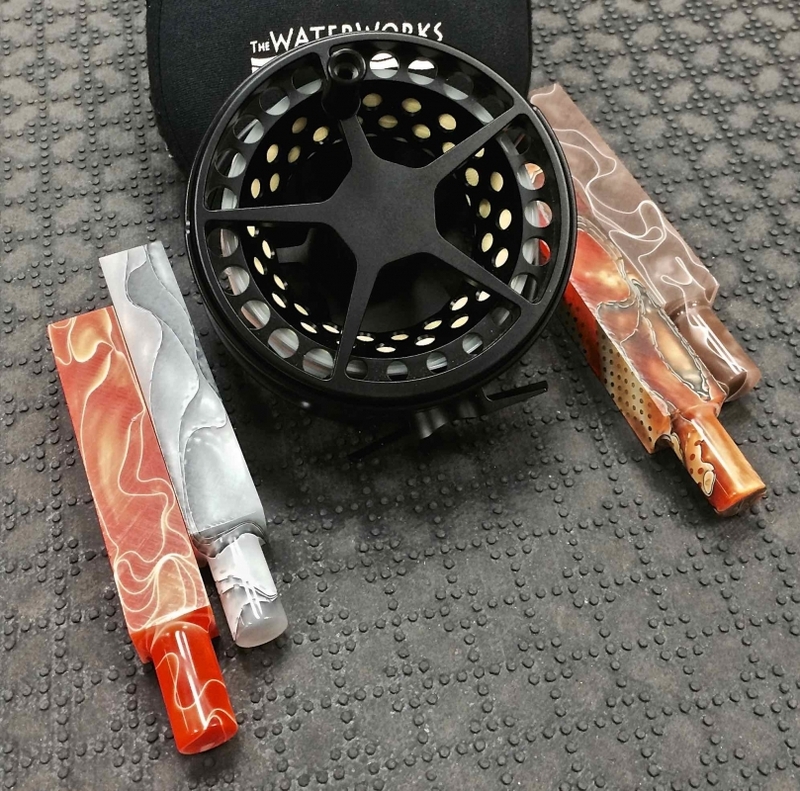 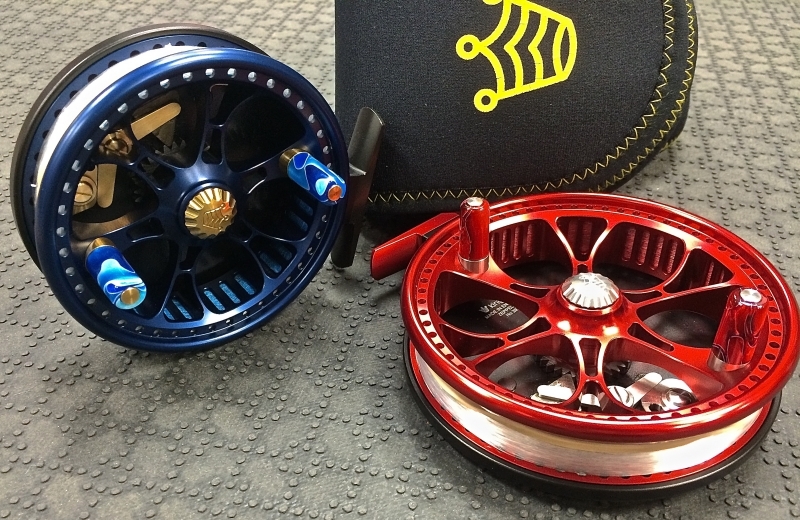 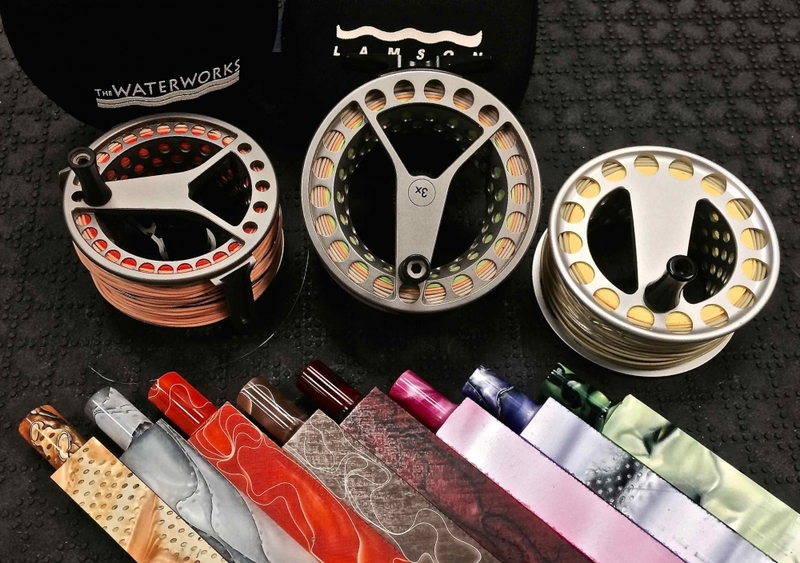 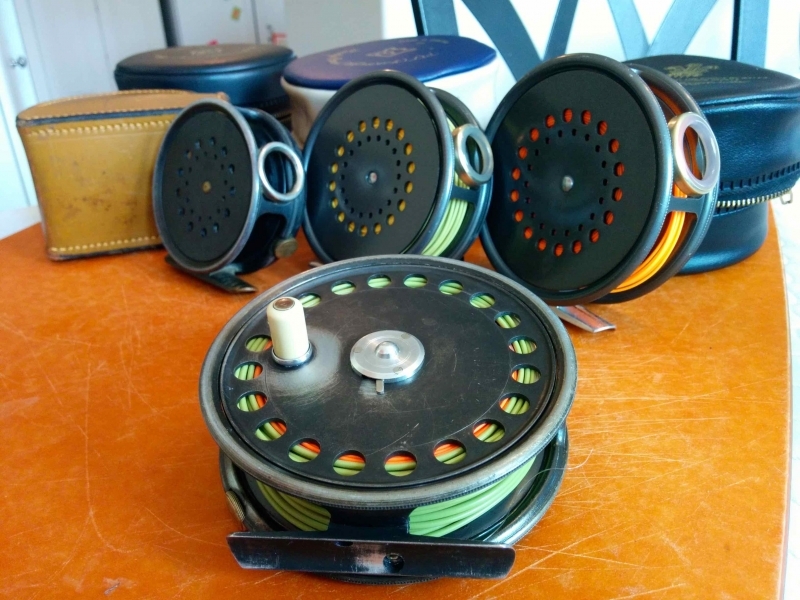 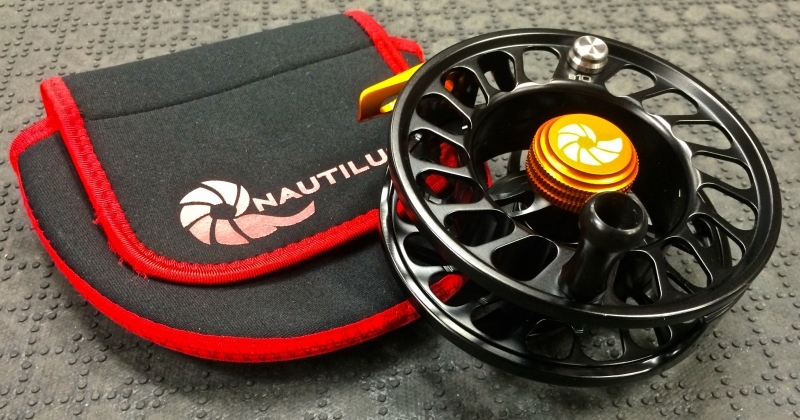 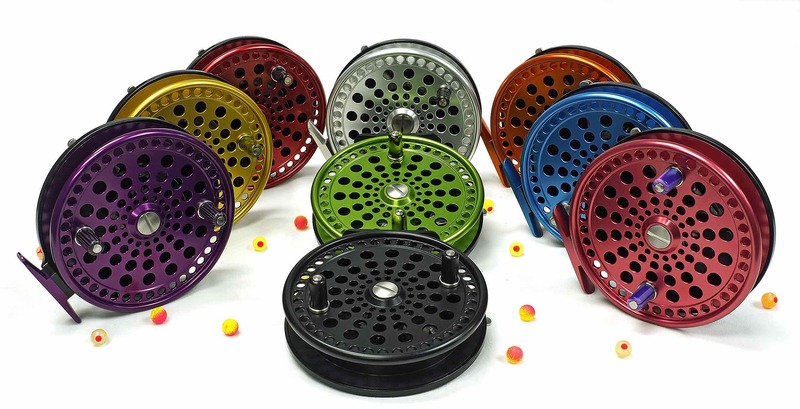 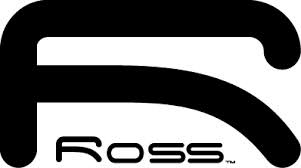 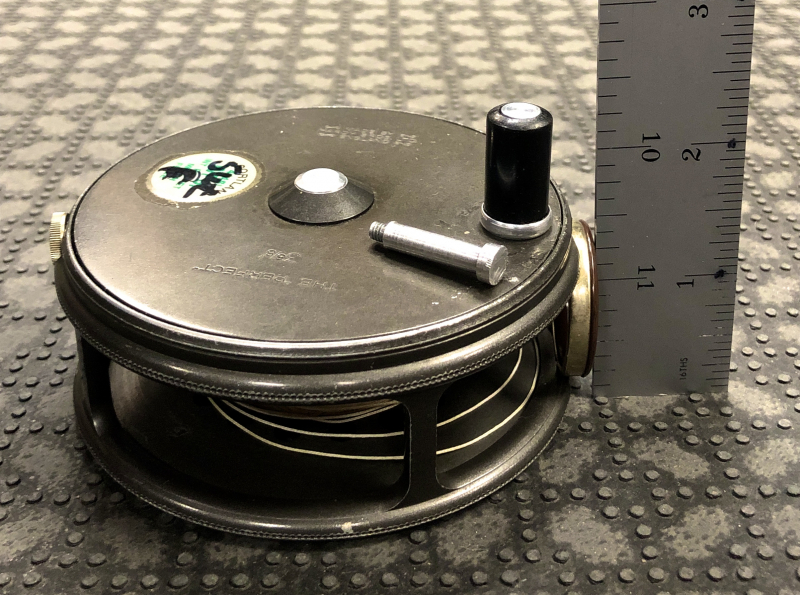 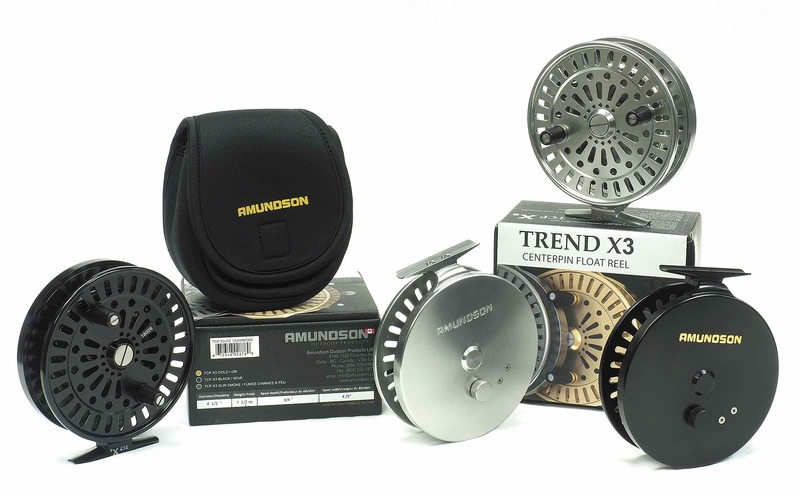 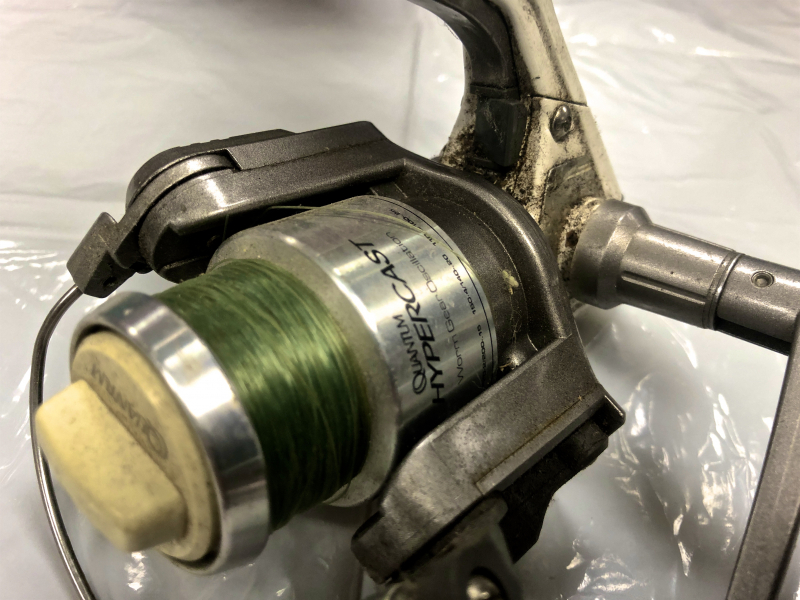 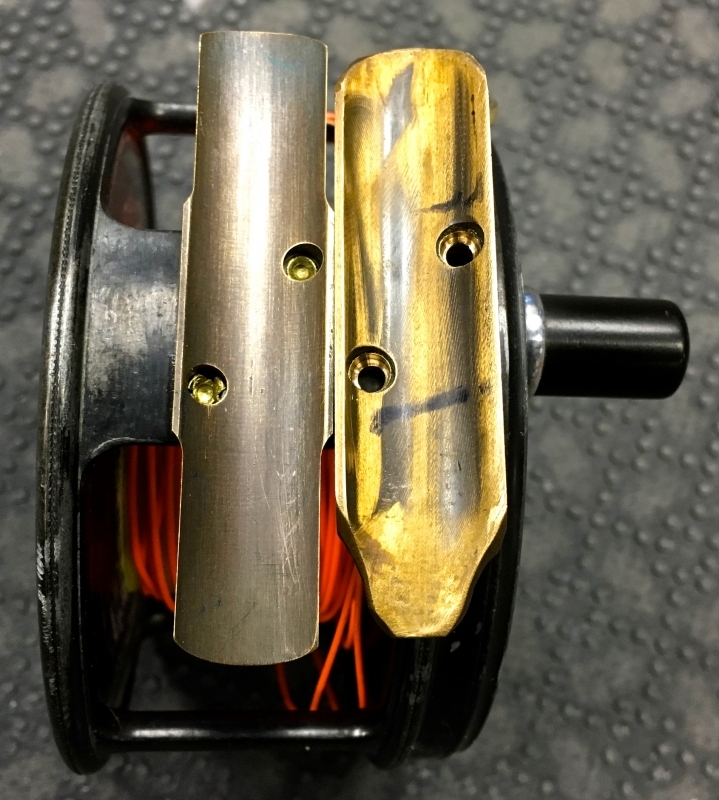 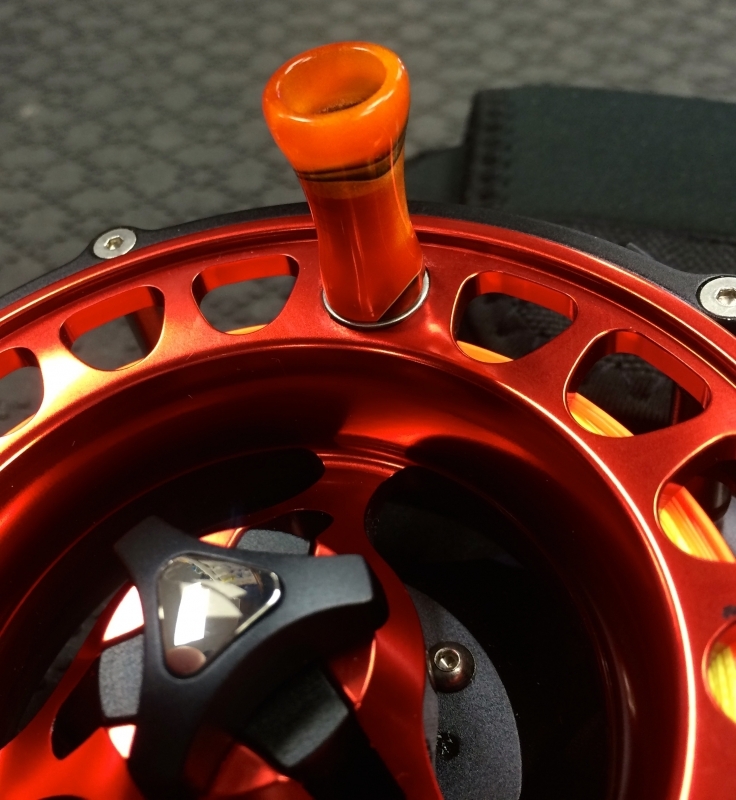 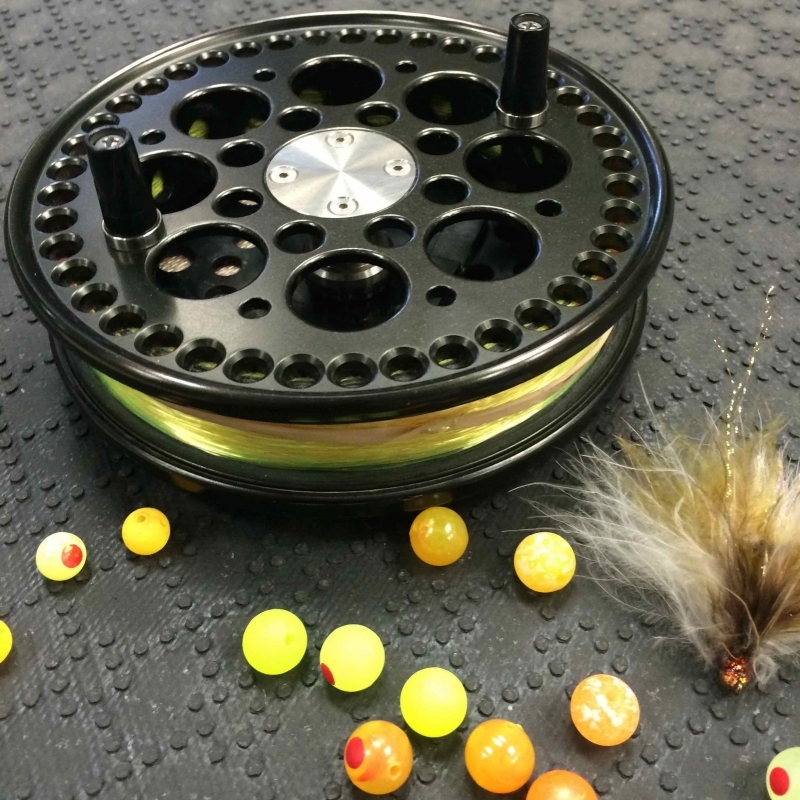 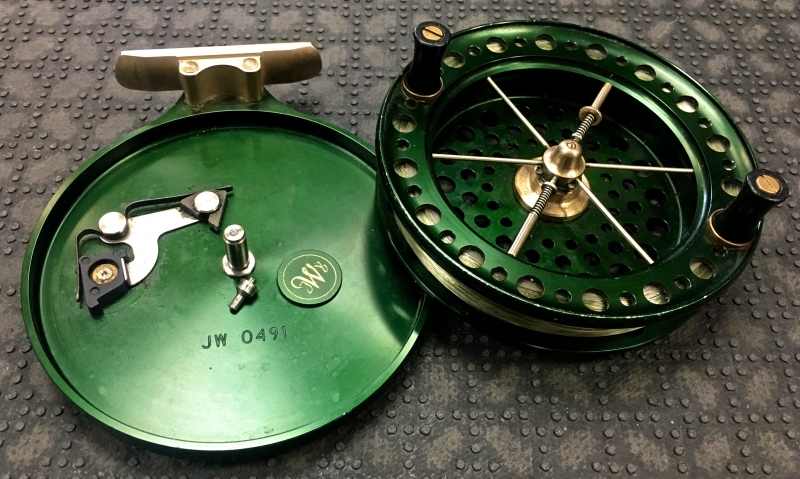 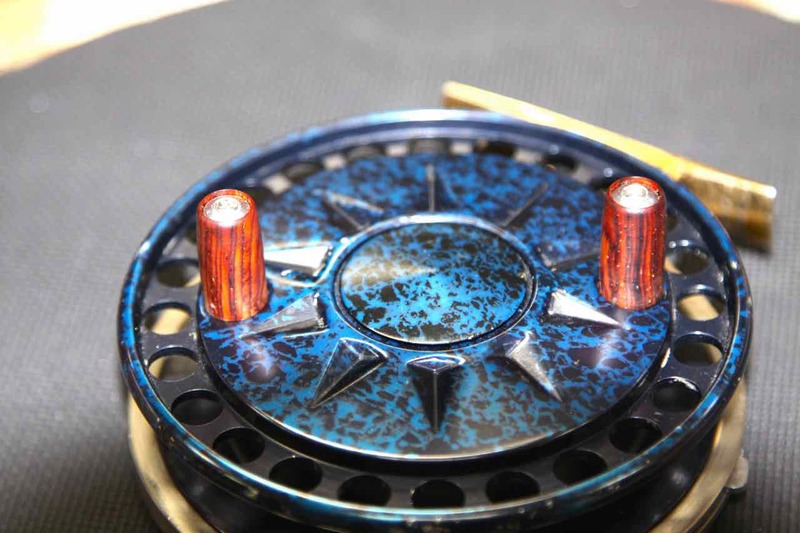 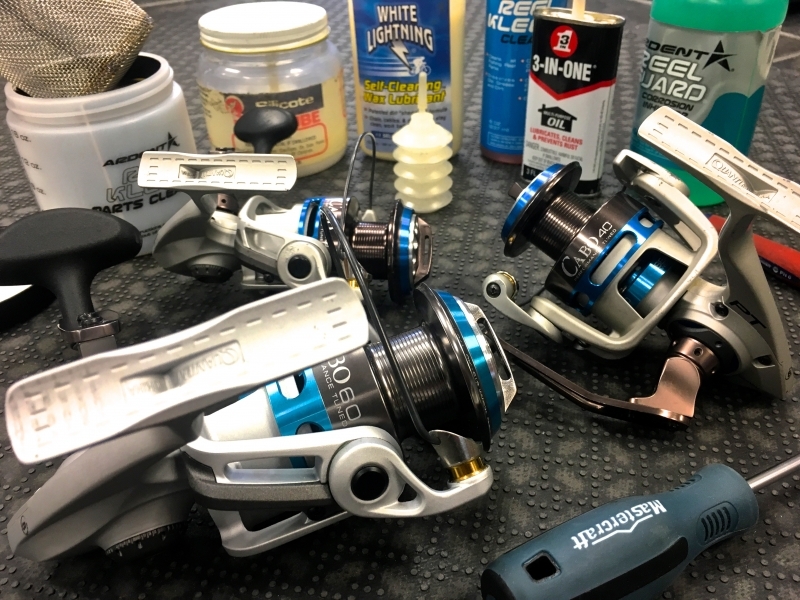 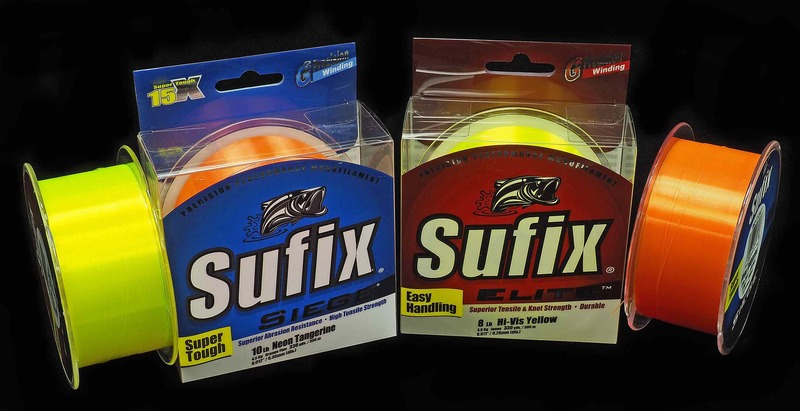 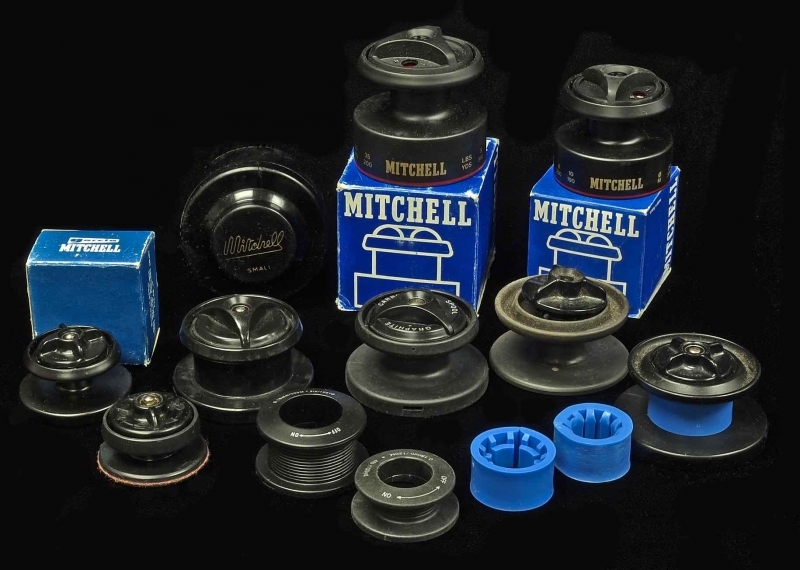 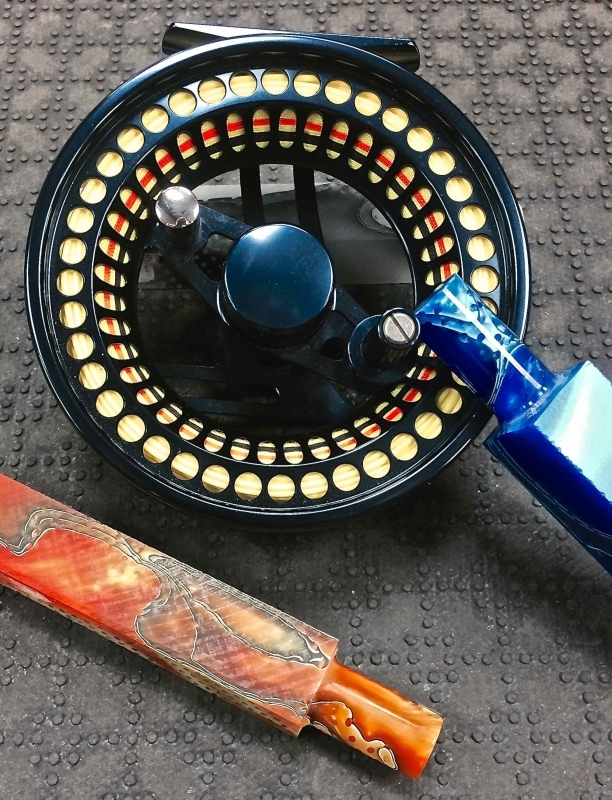 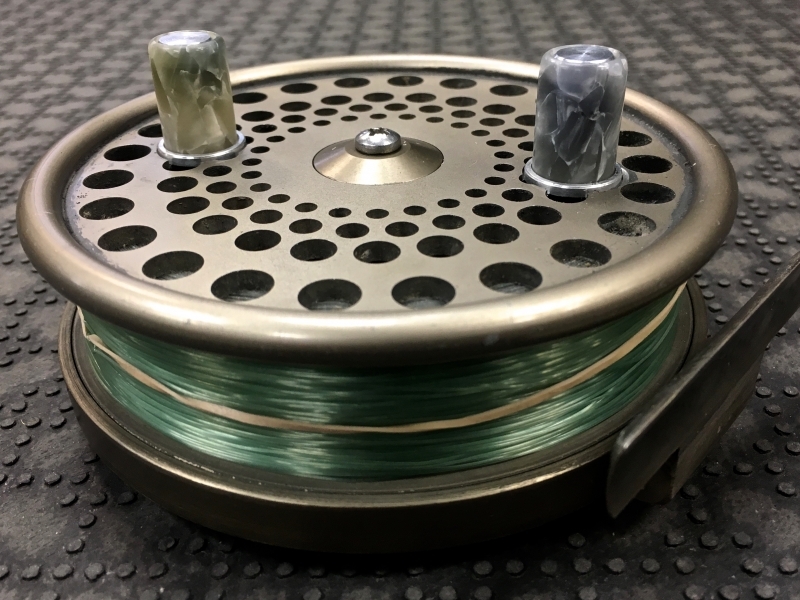 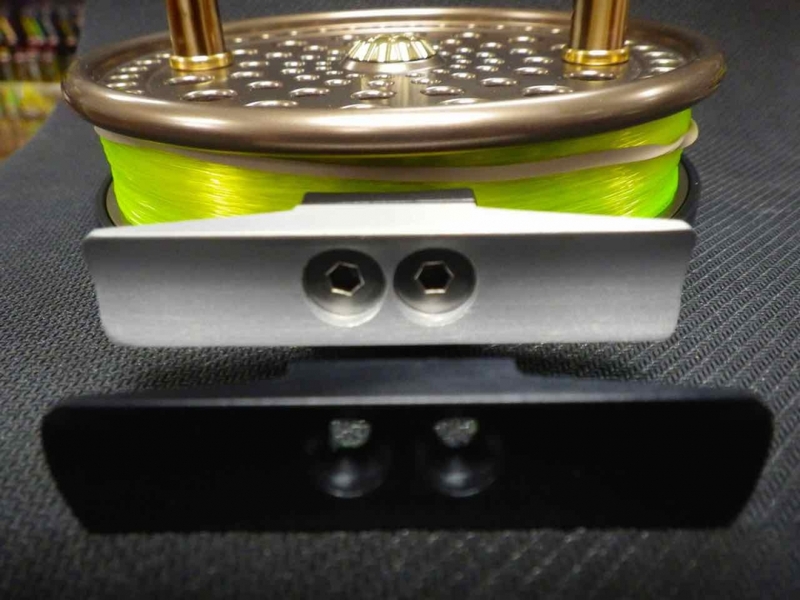 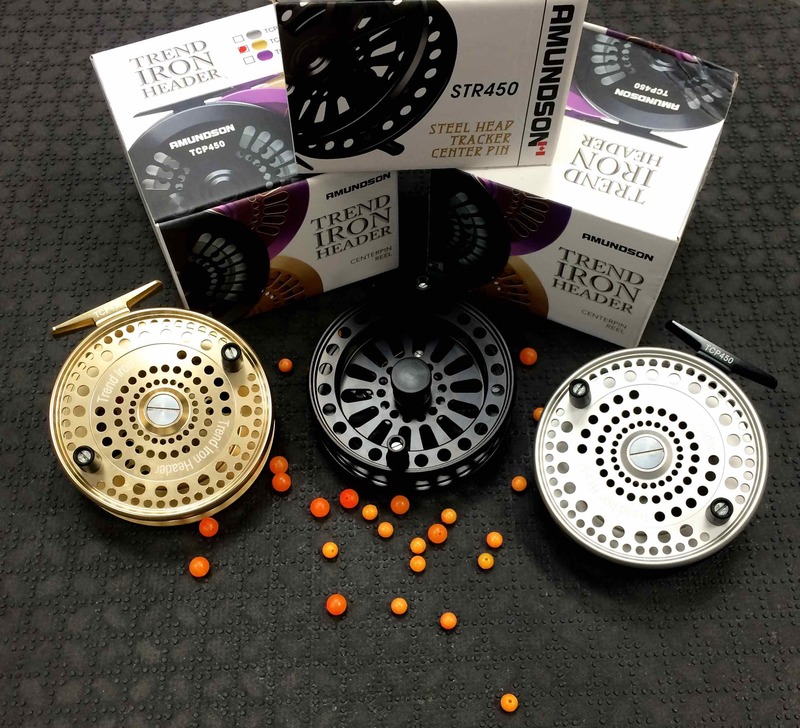 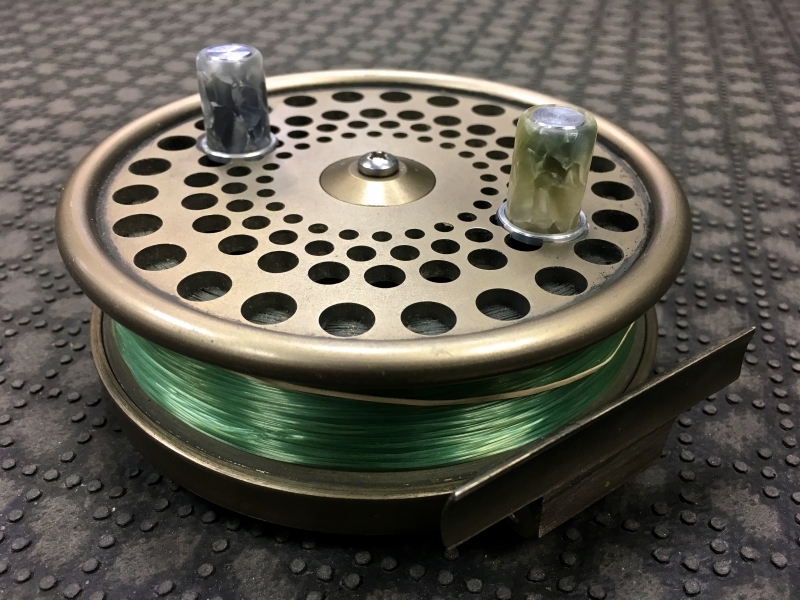 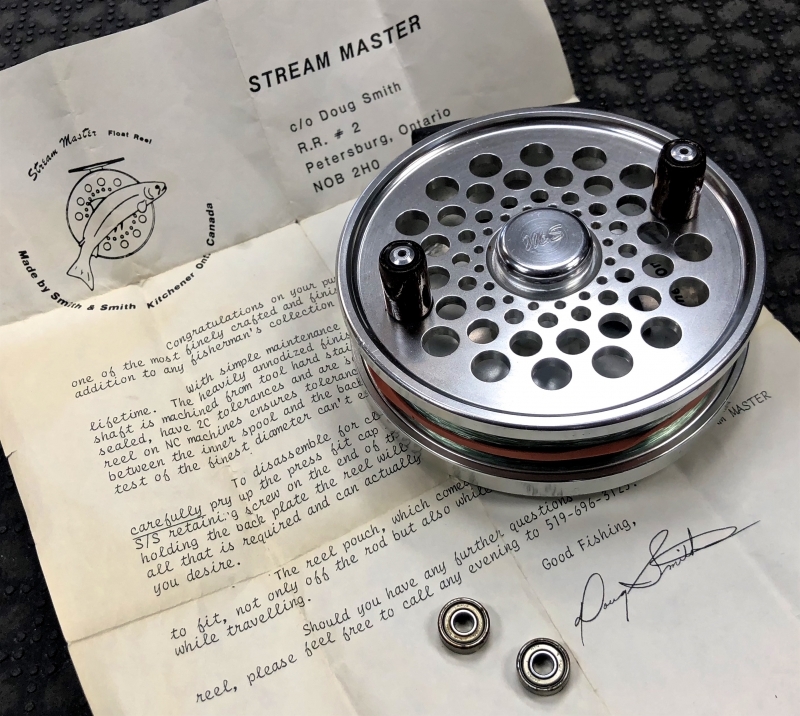 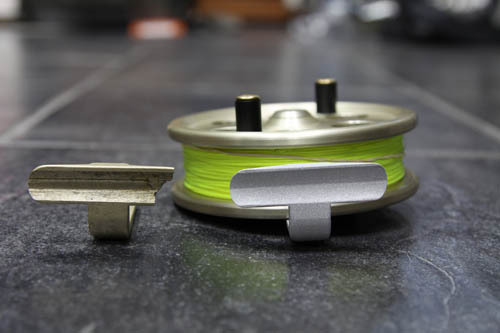 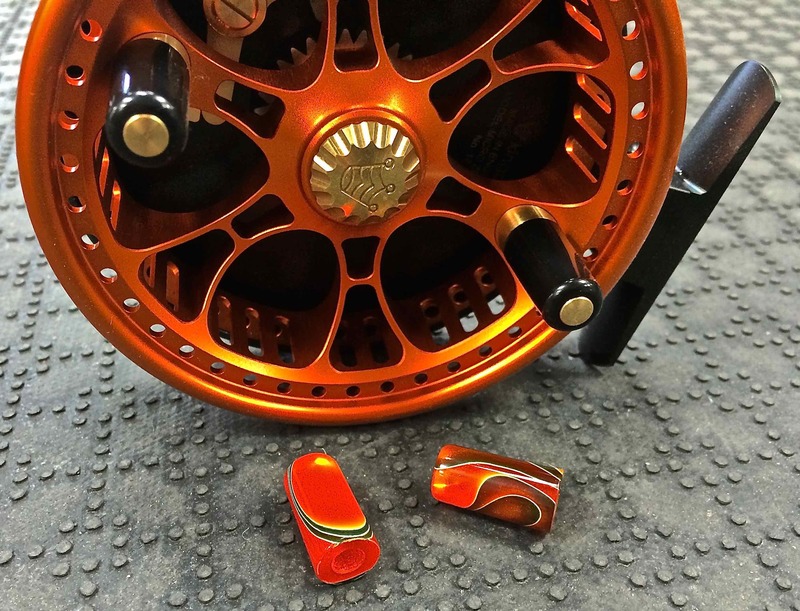 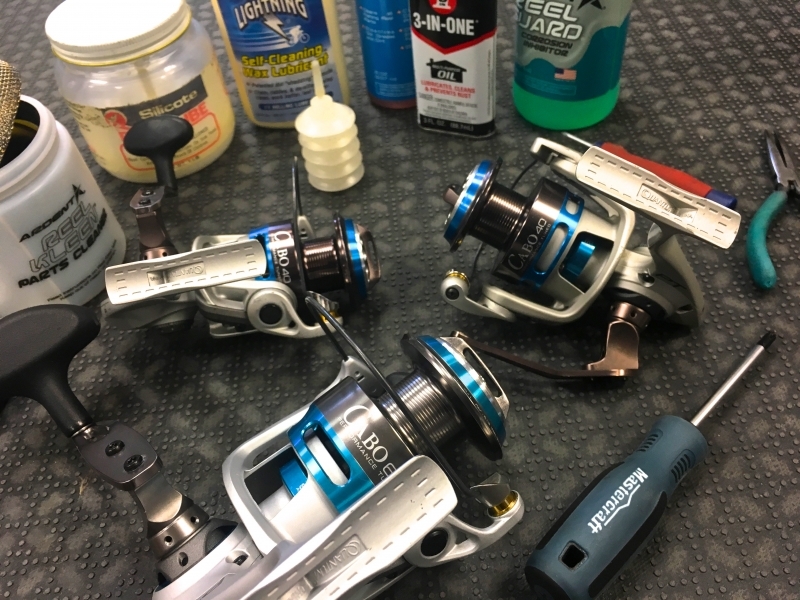 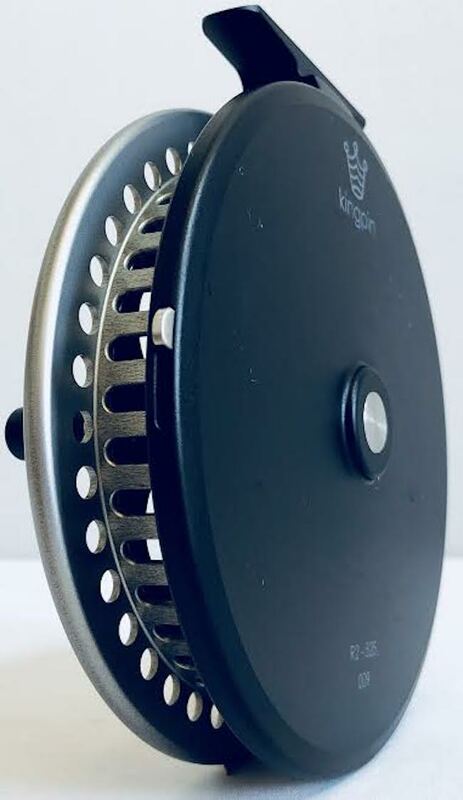 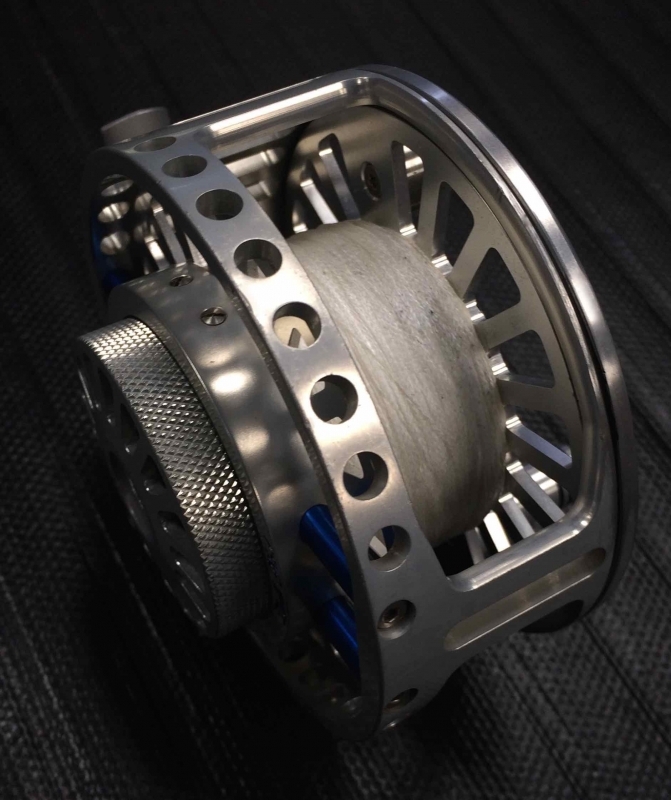 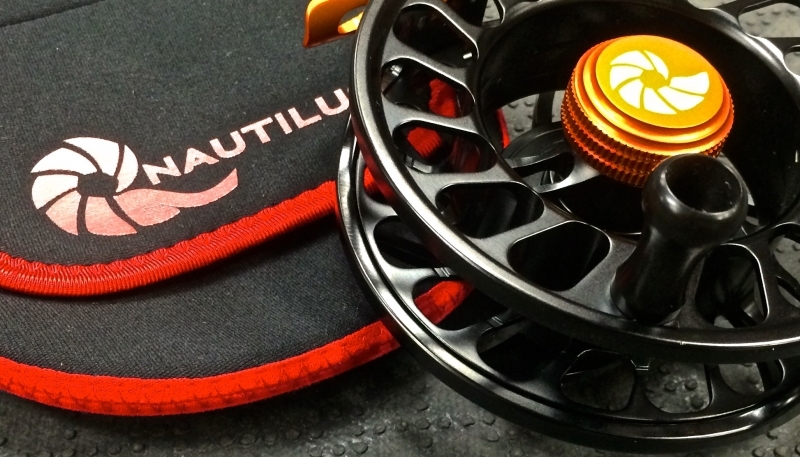 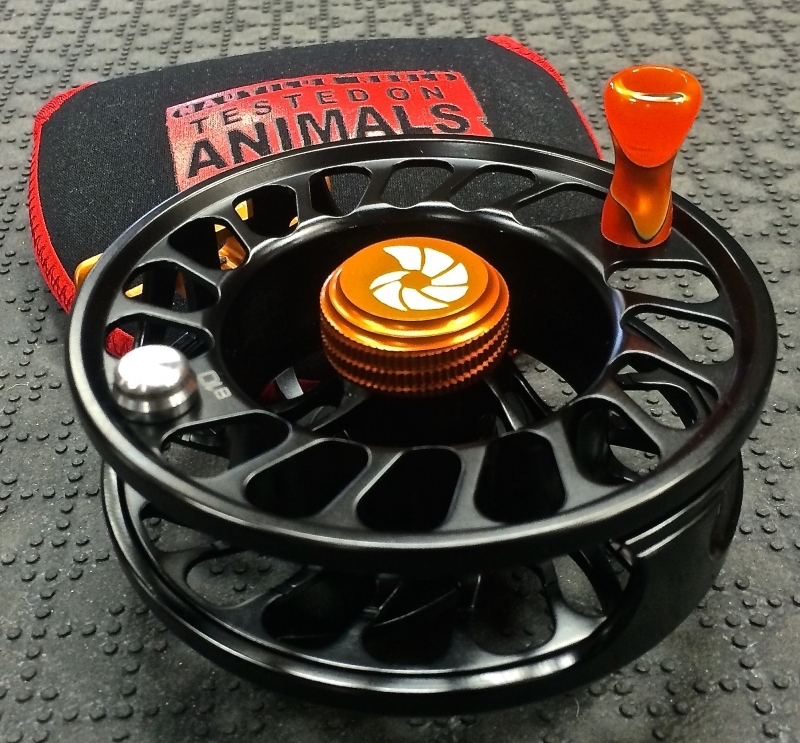 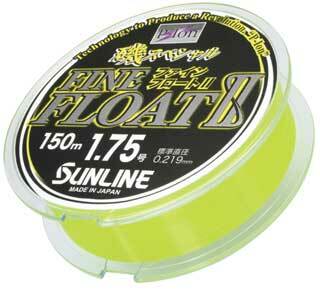 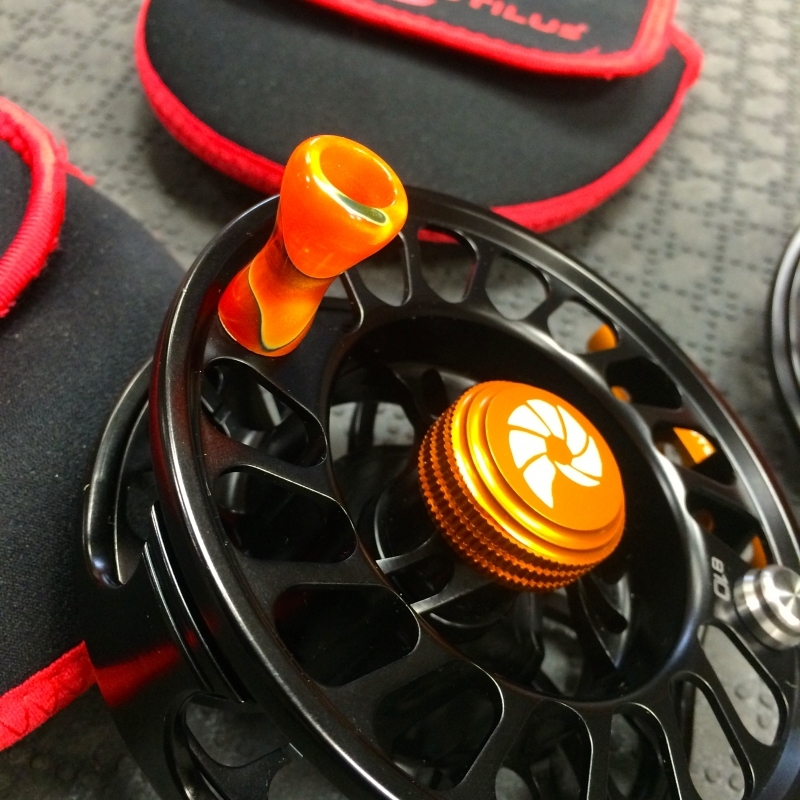 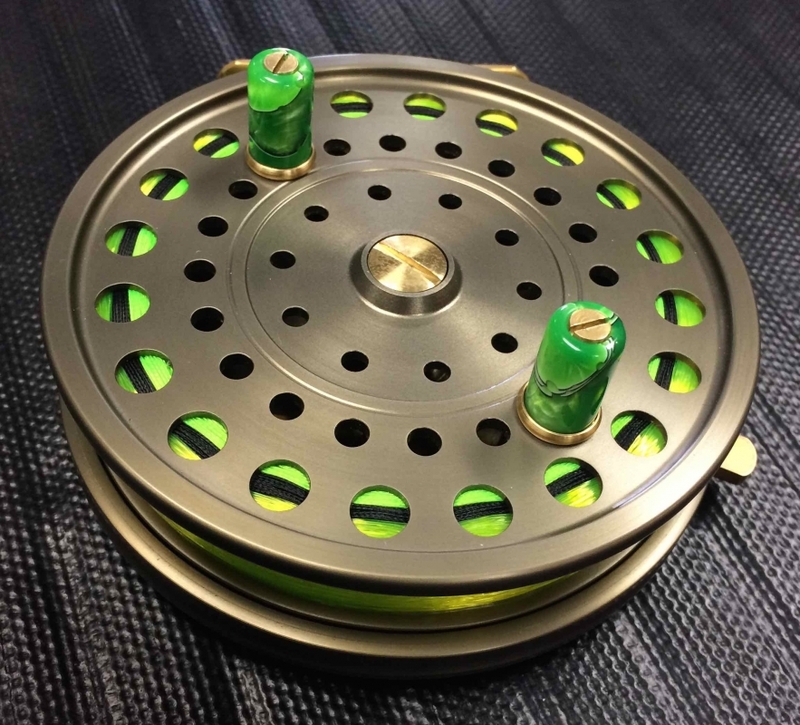 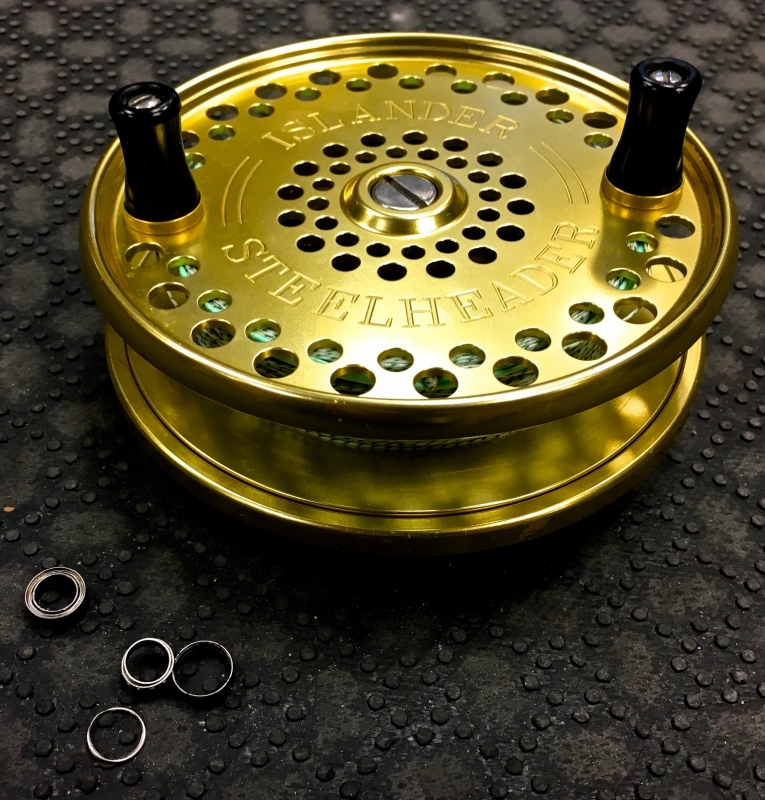 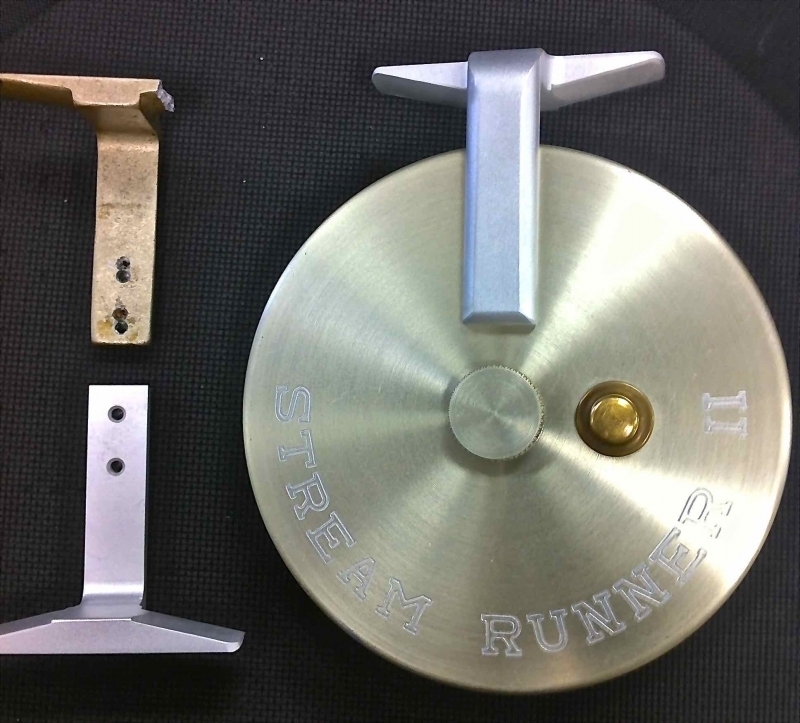 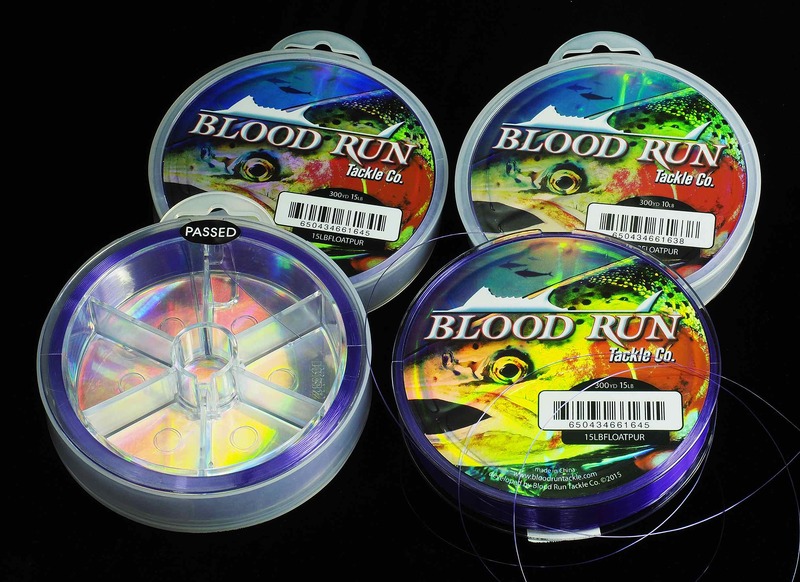 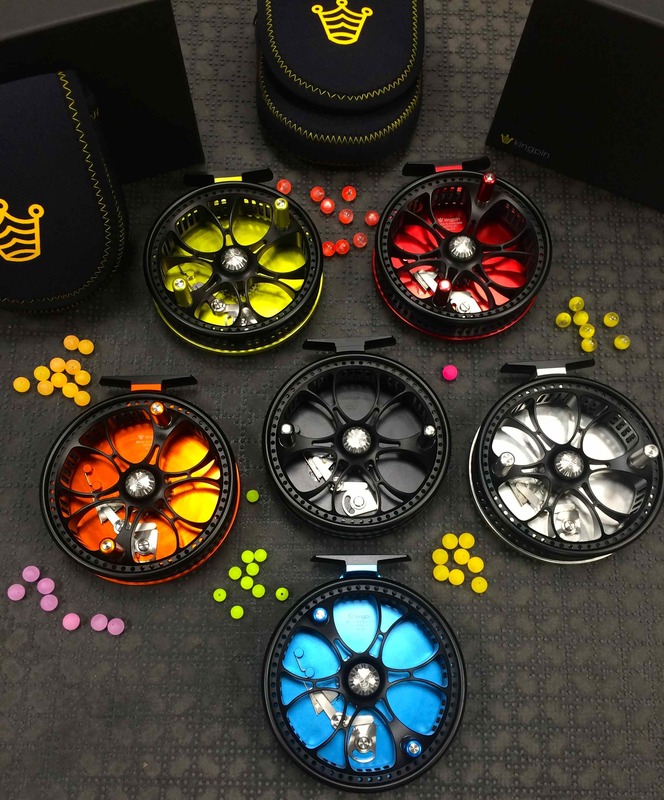 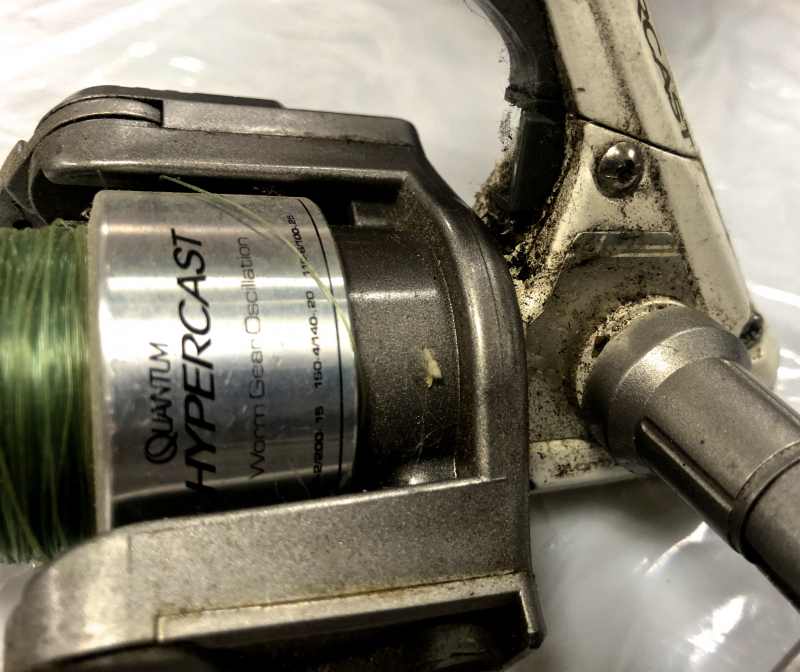 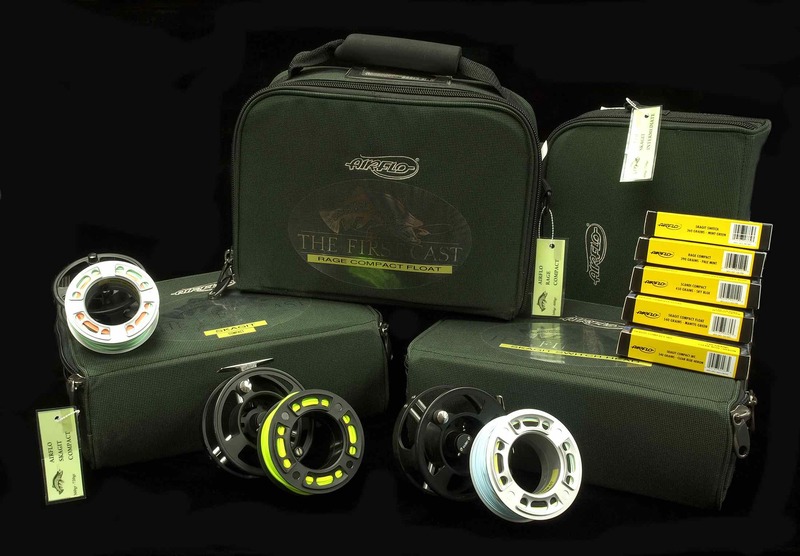 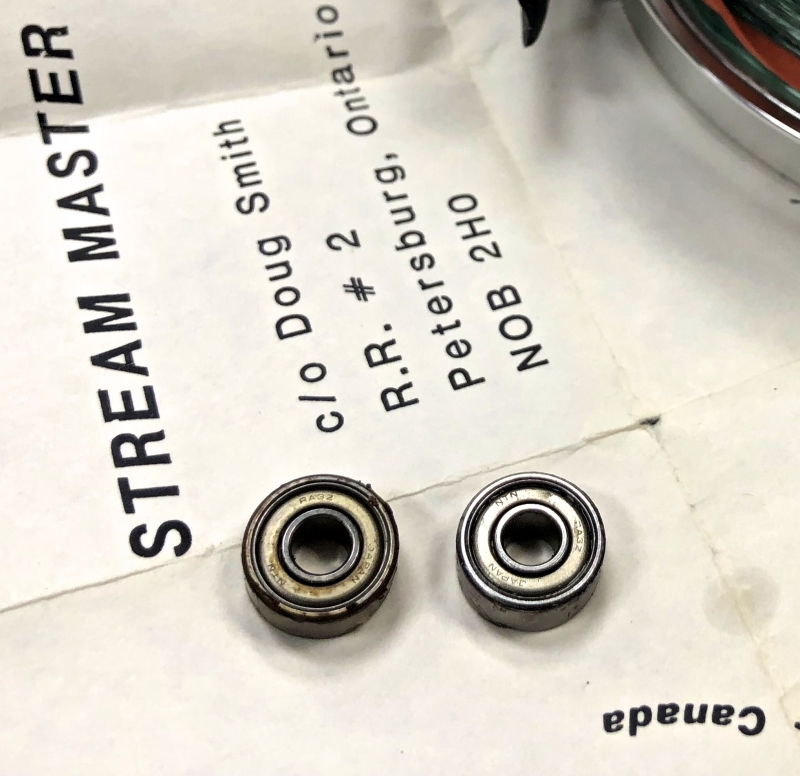 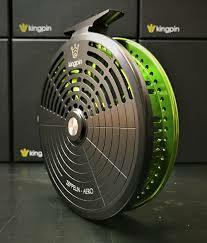 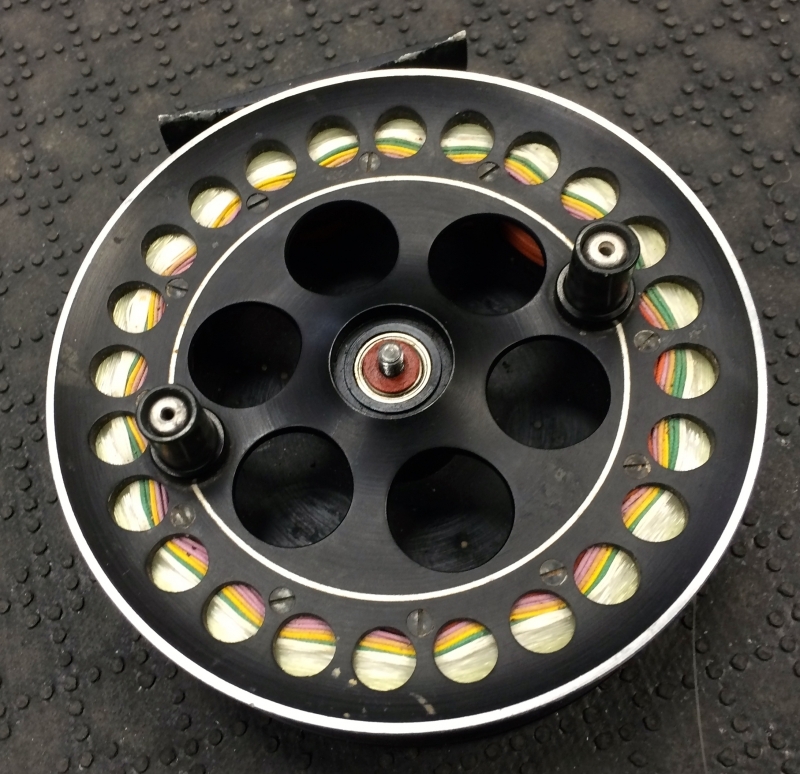 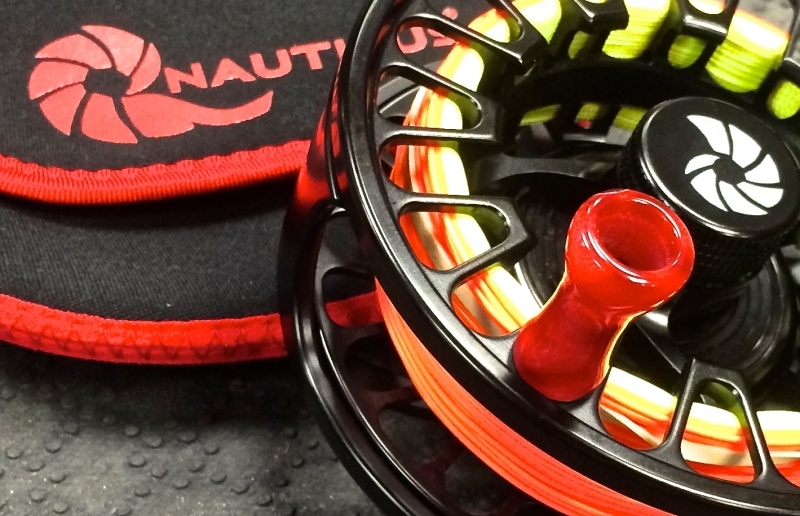 Did the reel foot of your Stream Runner Float / Centerpin Reel break? 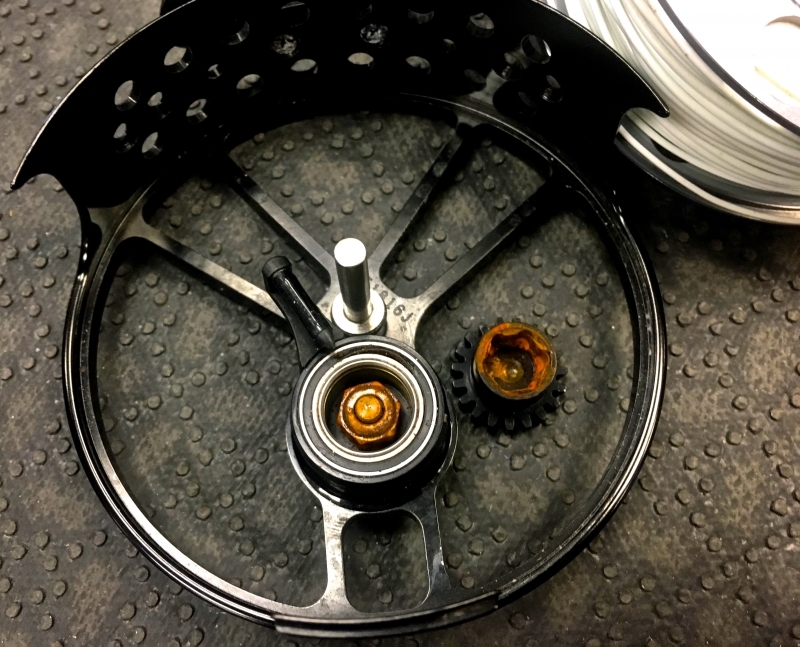 Stream Runner II Float Reel – Reel Foot Replacement. 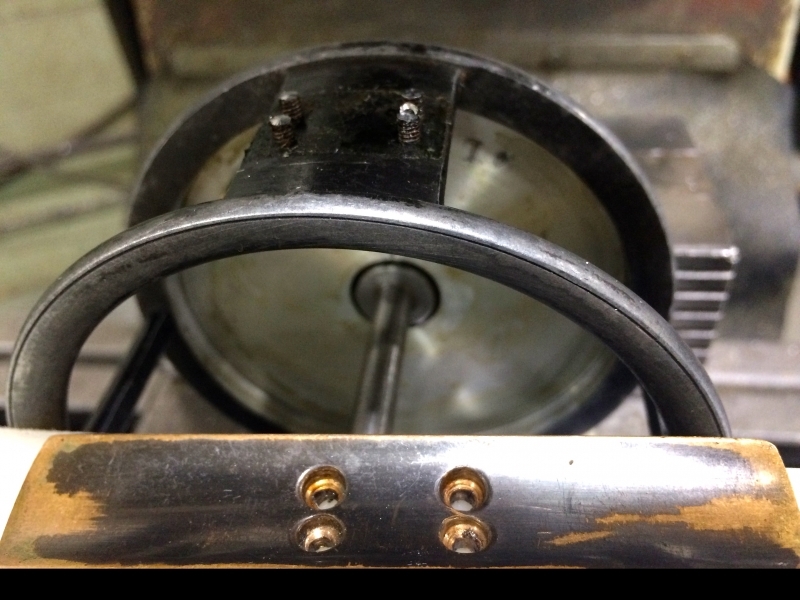 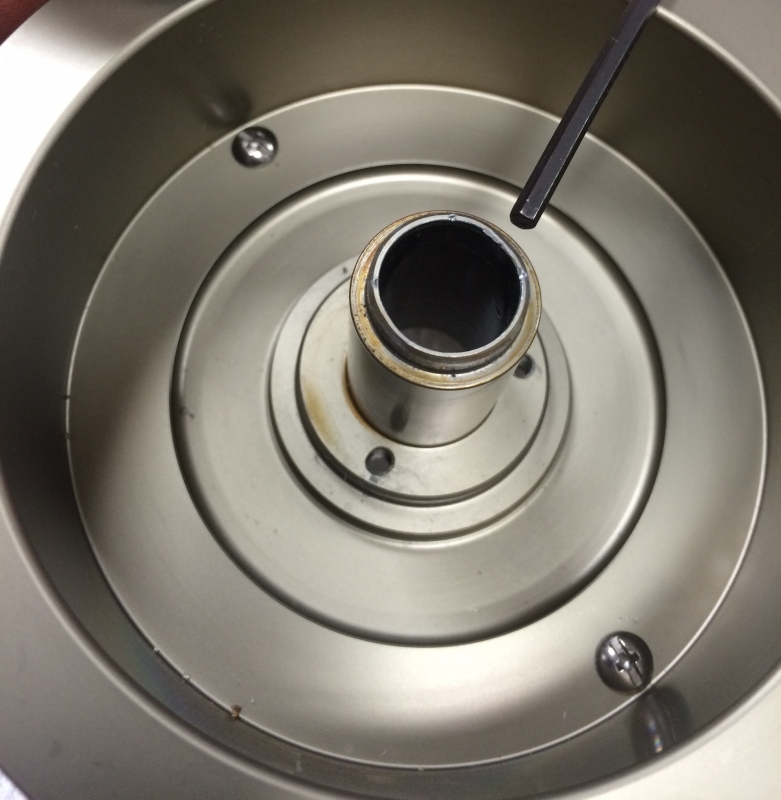 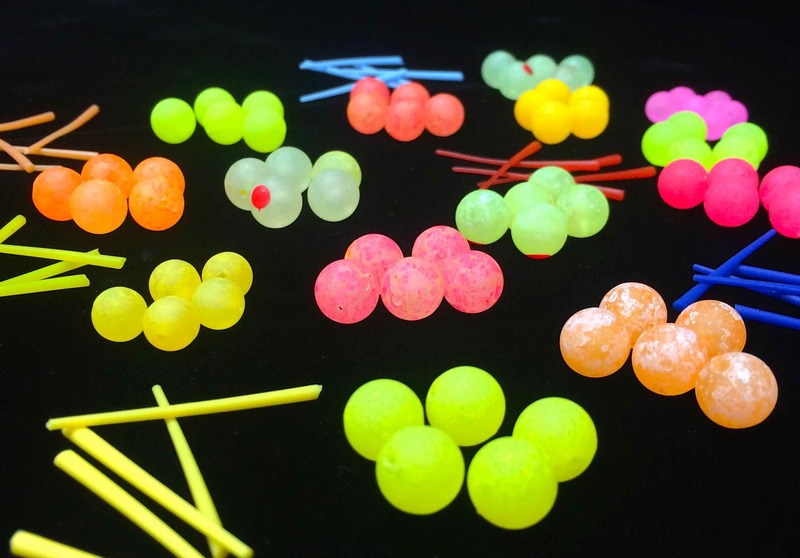 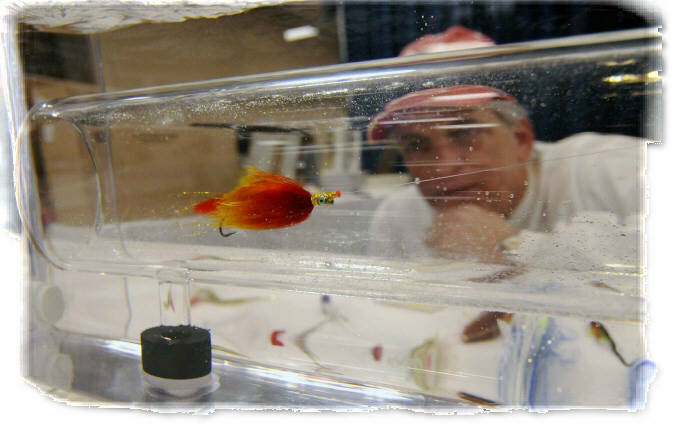 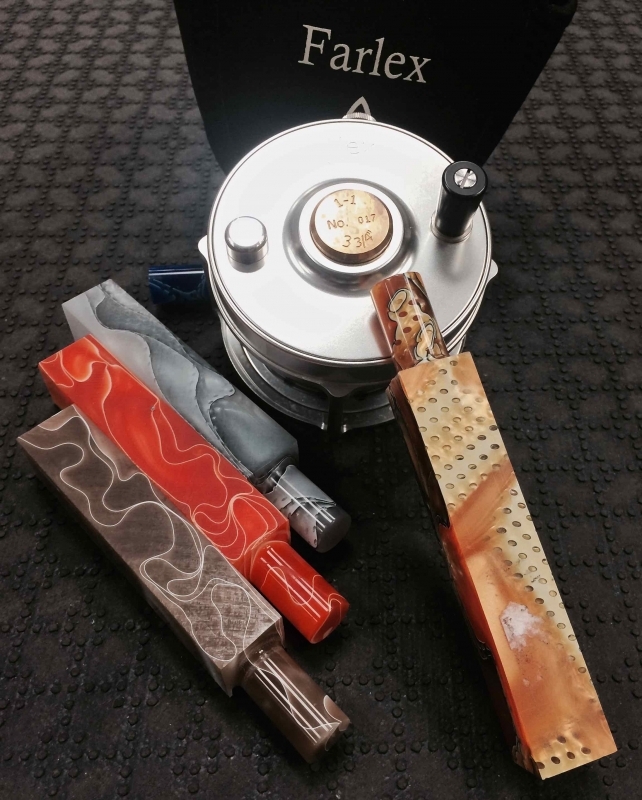 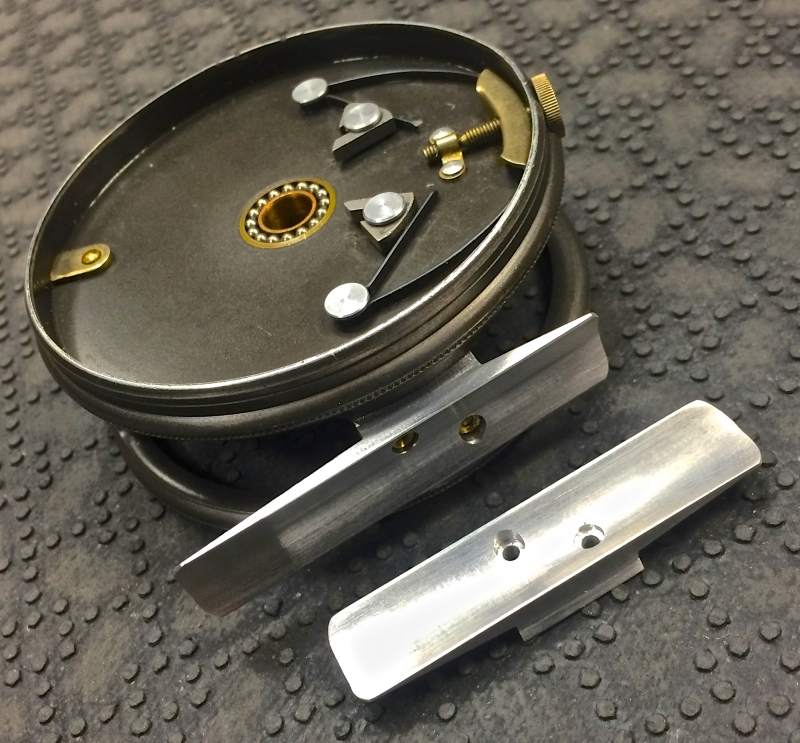 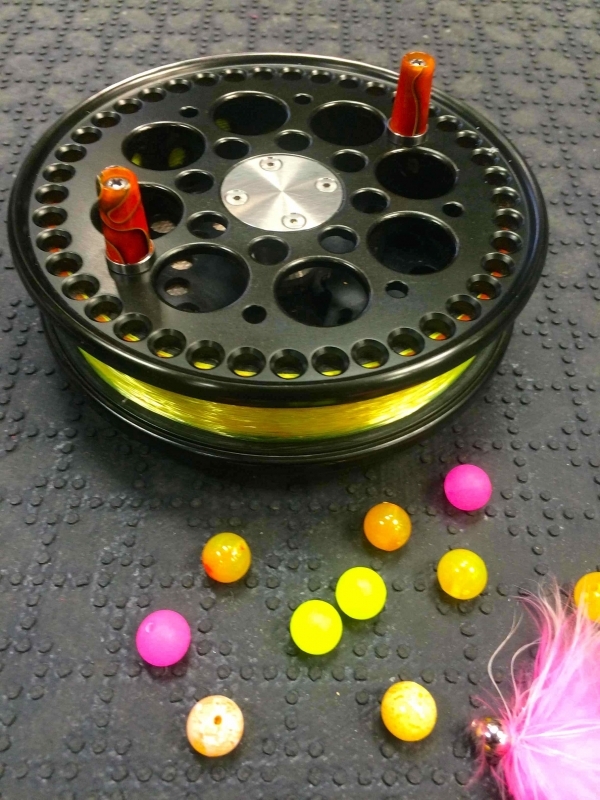 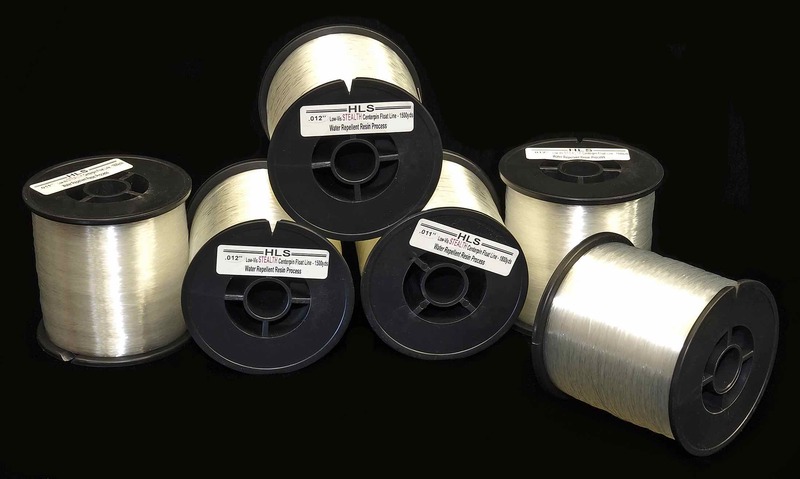 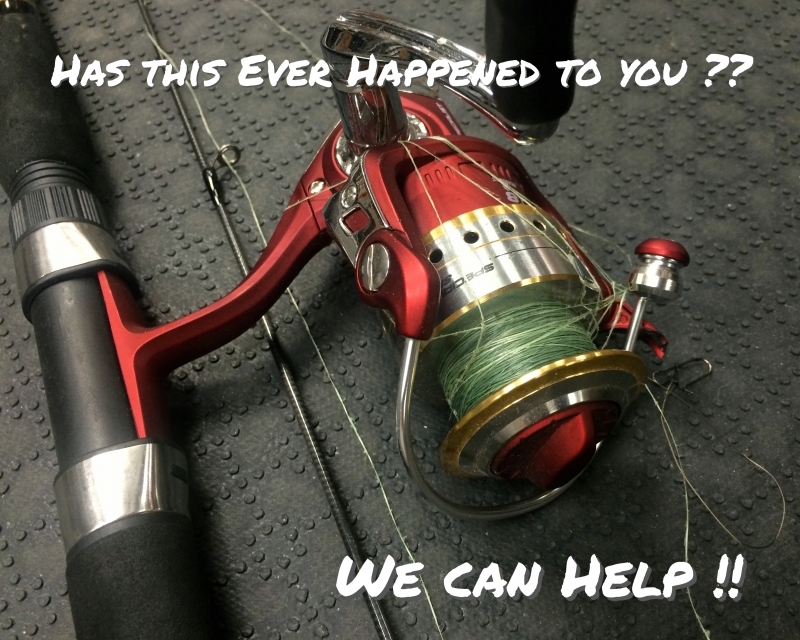 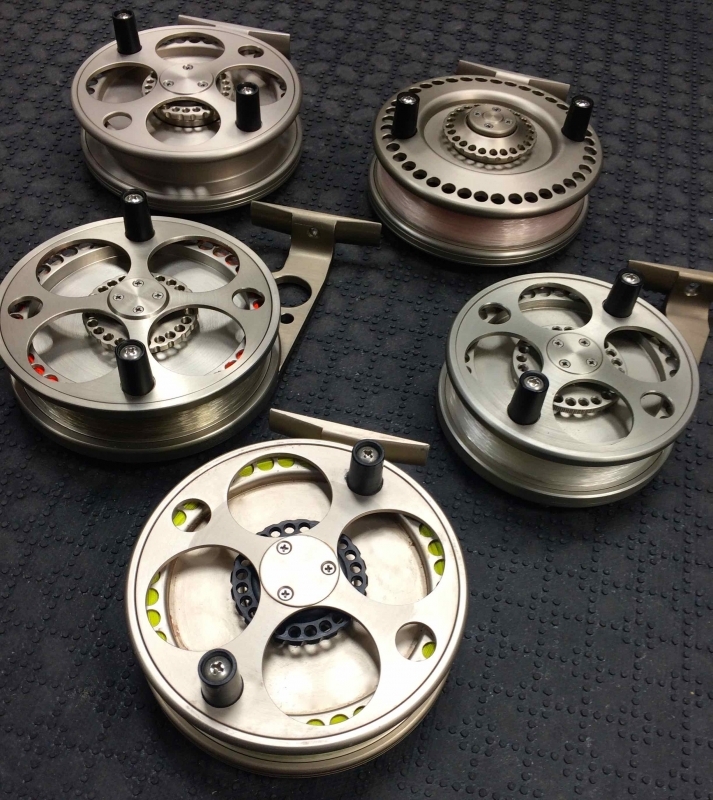 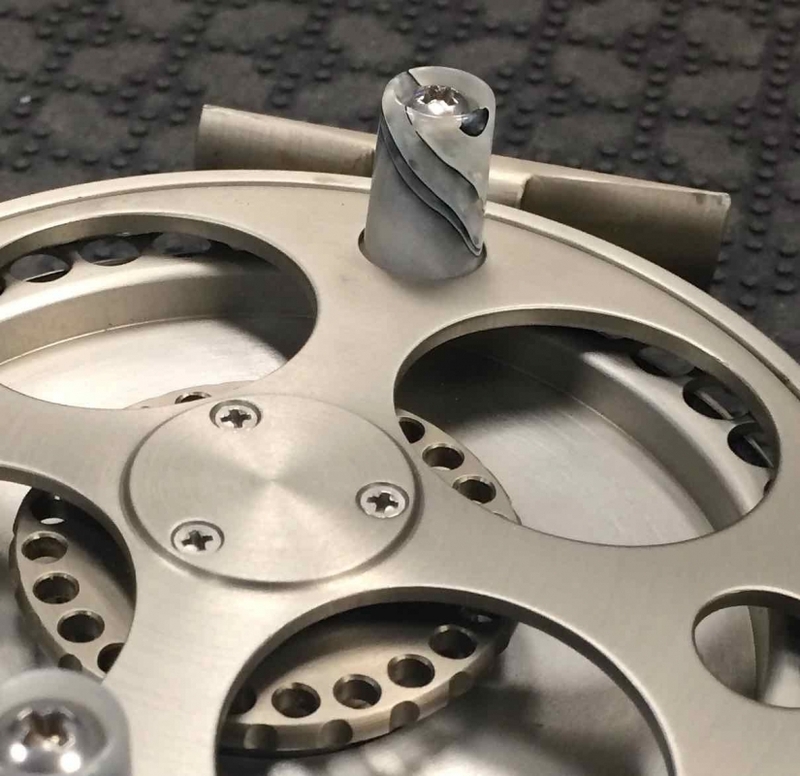 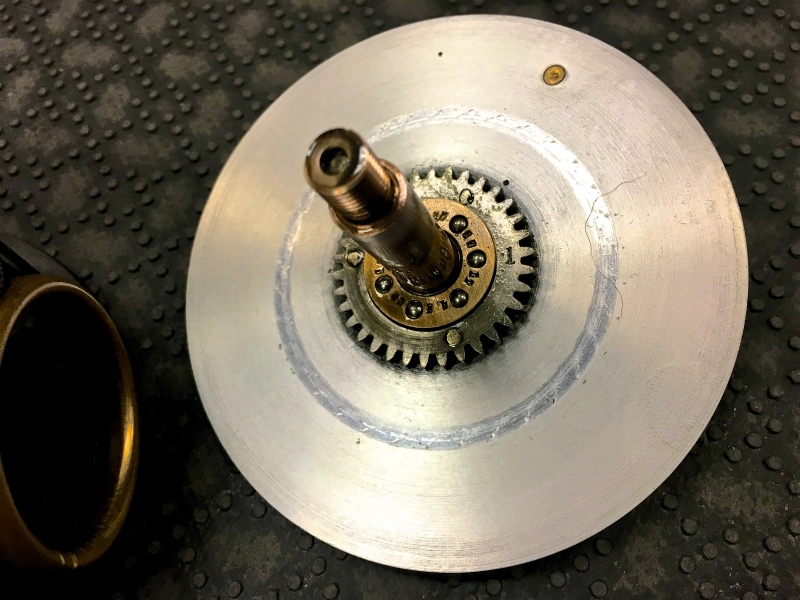 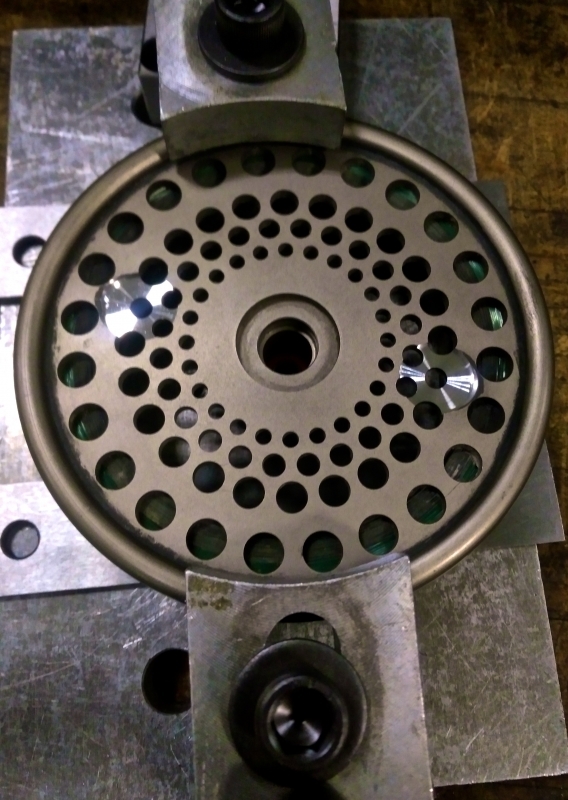 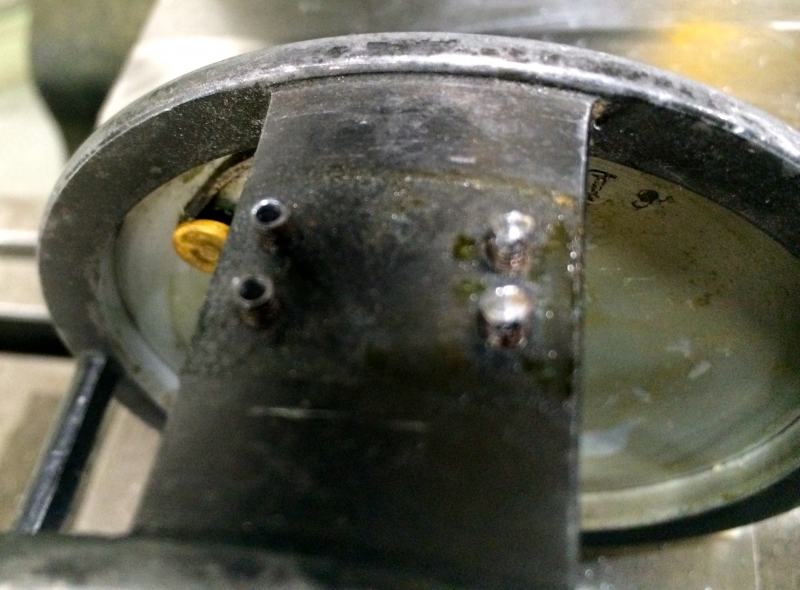 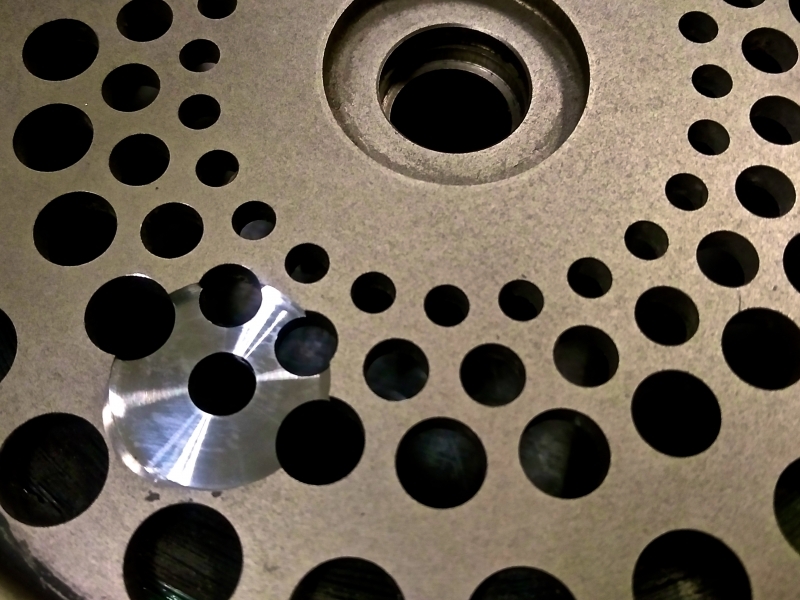 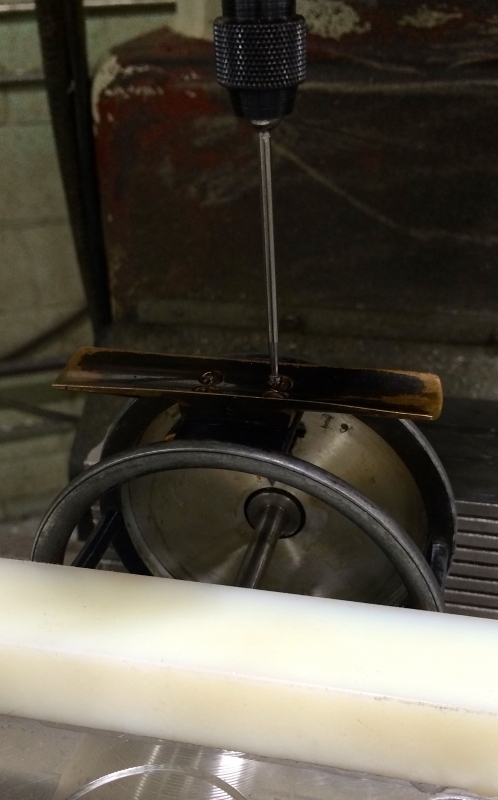 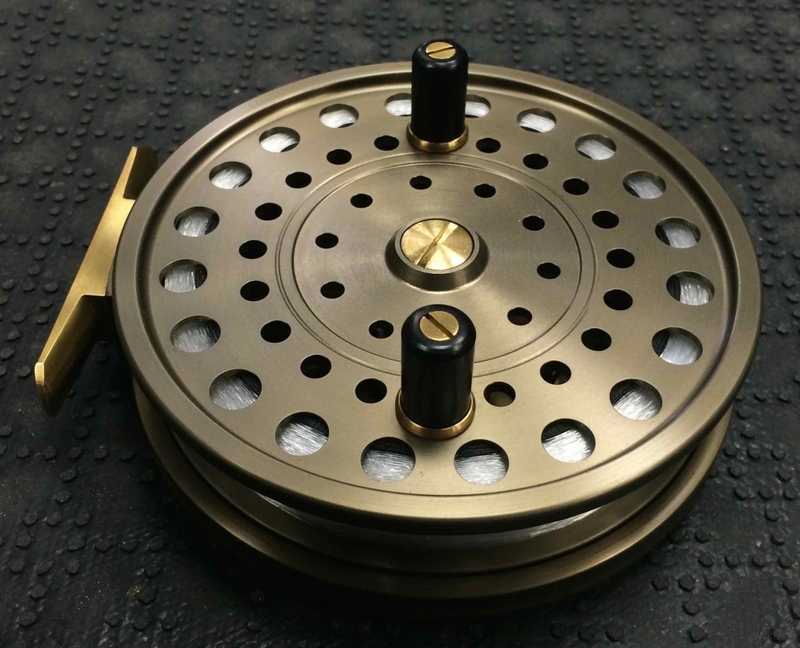 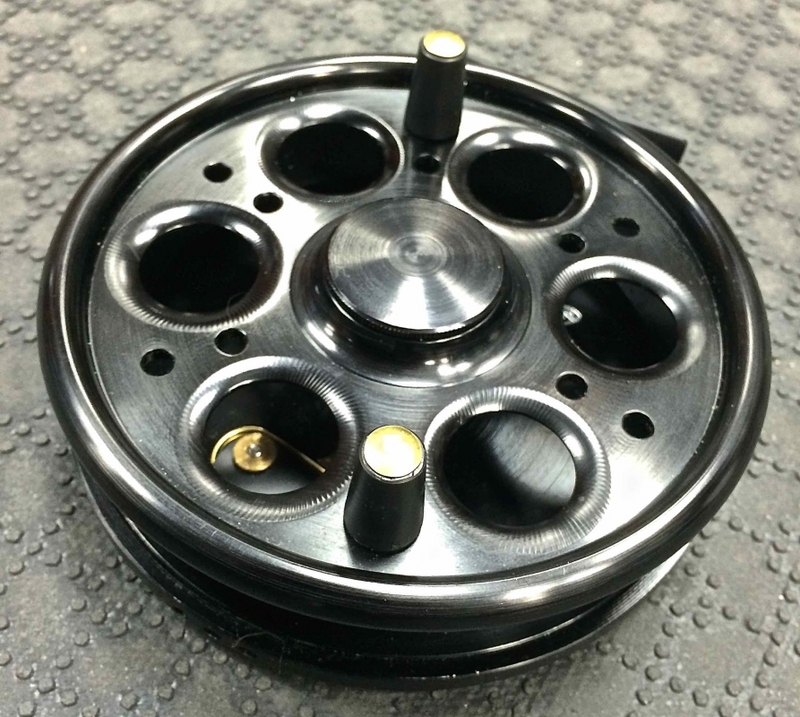 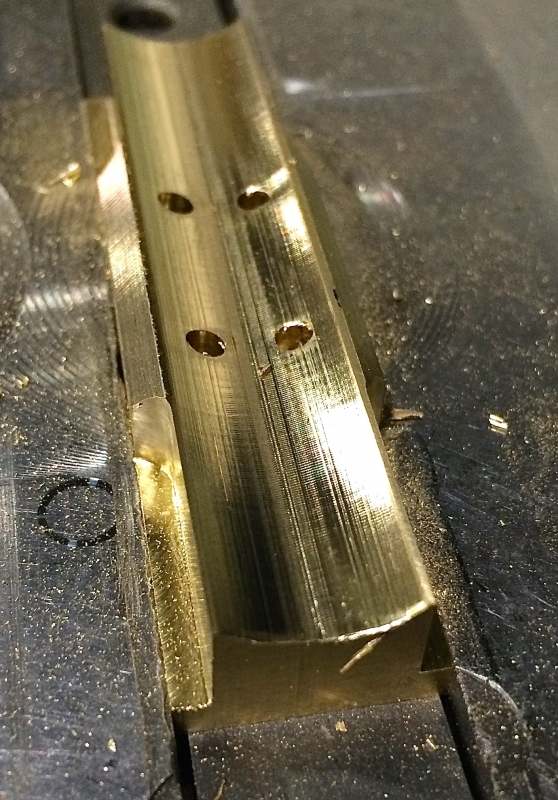 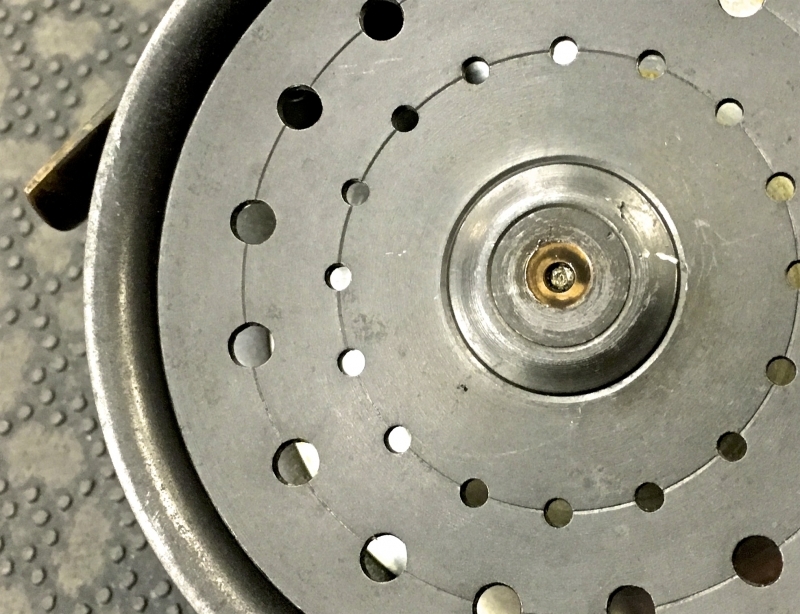 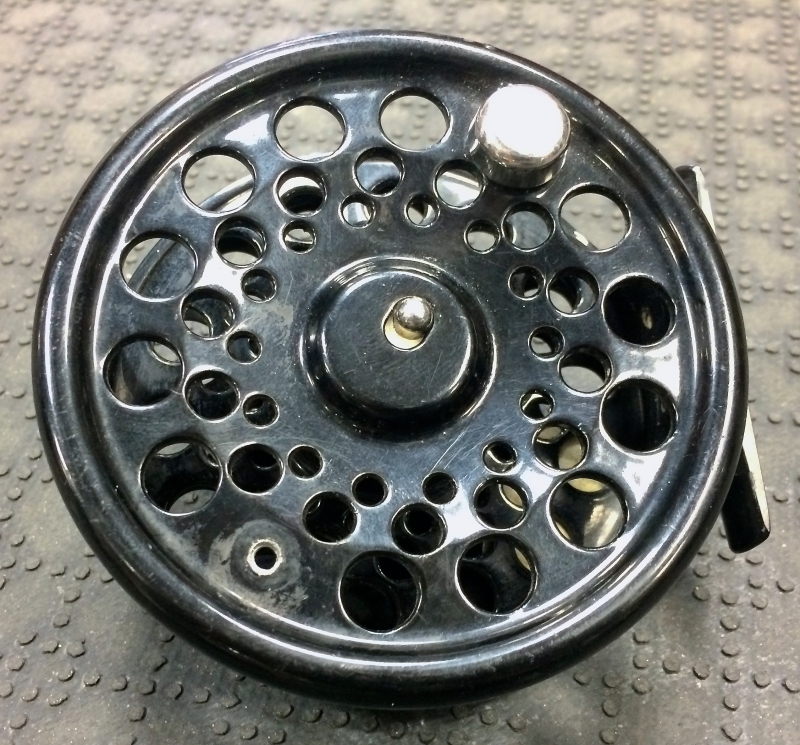 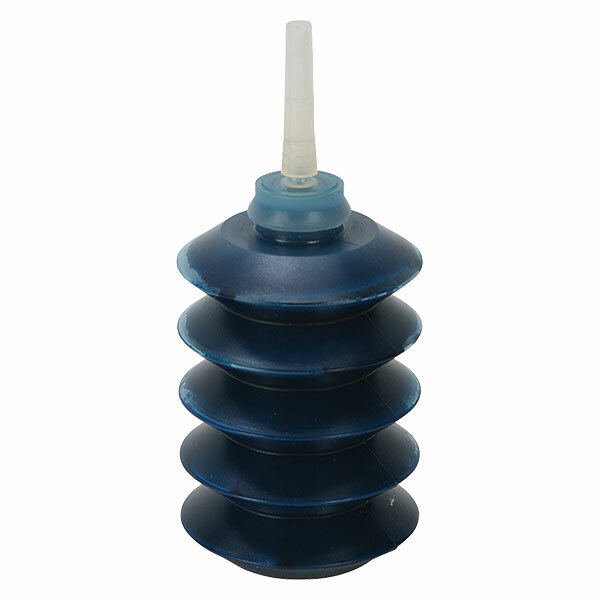 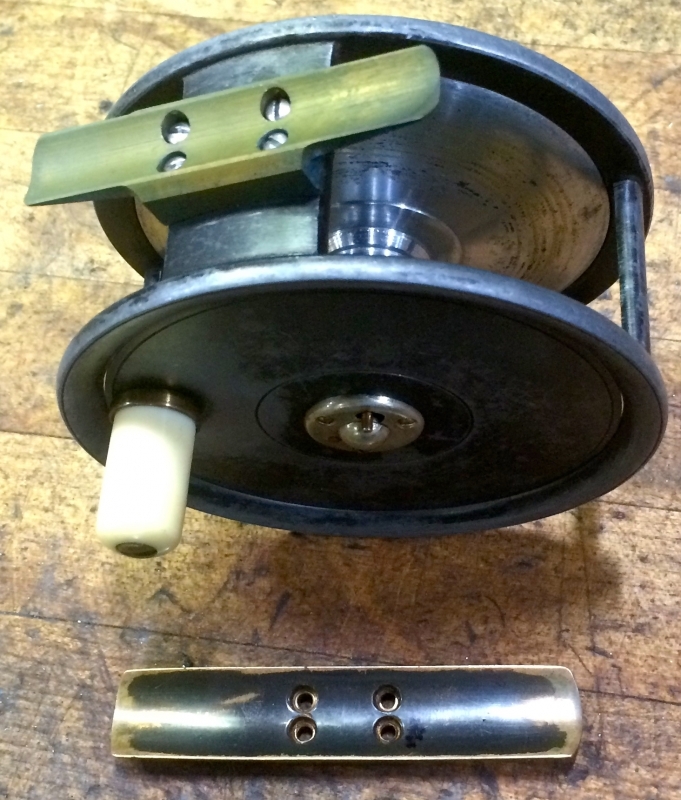 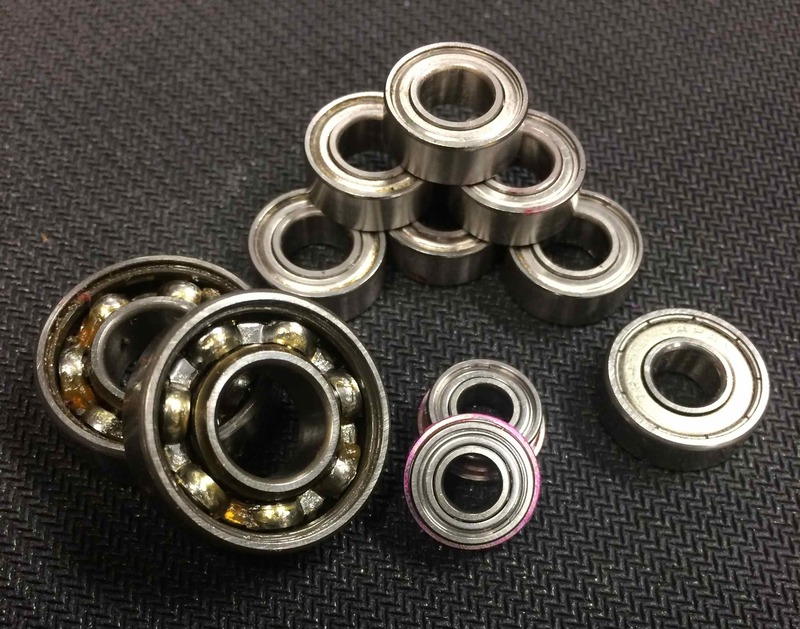 Contact us for help making your Float / Centerpin Reel operational once again!